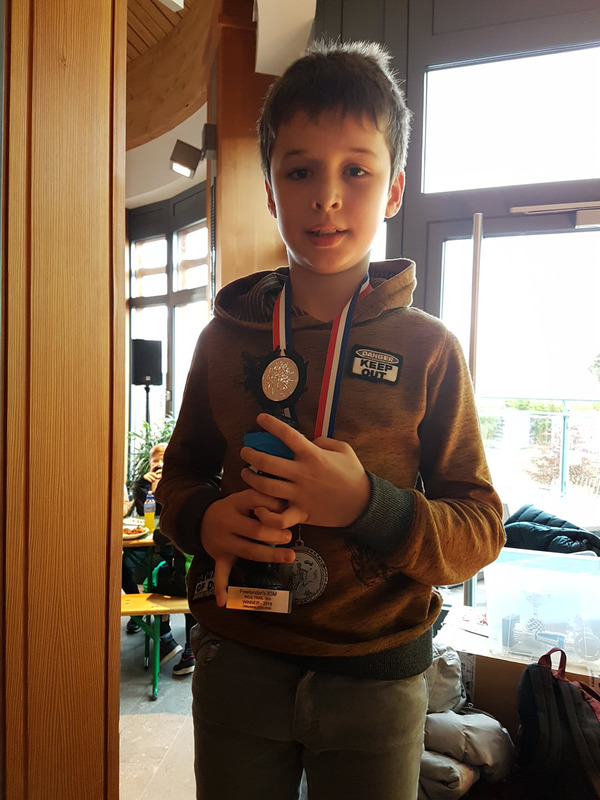 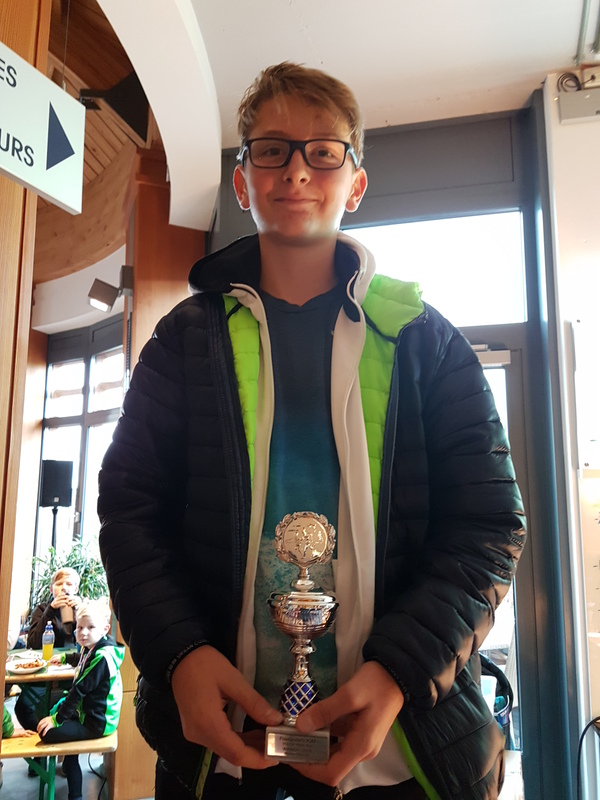 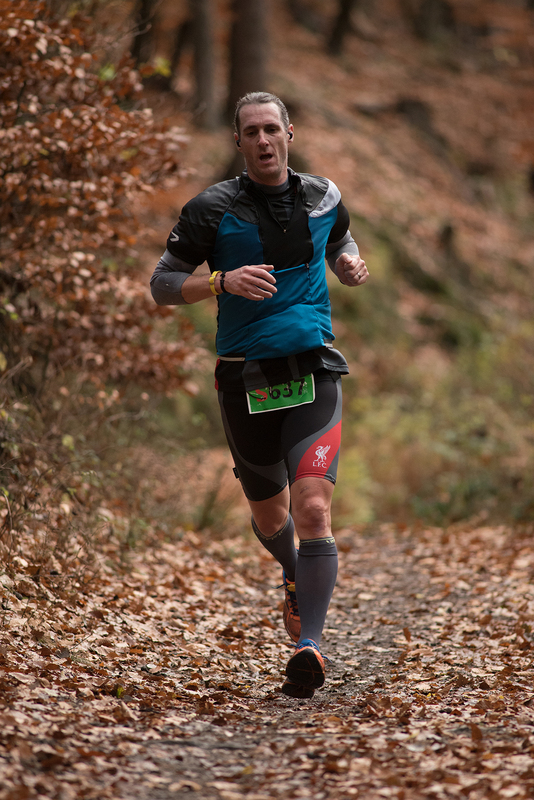 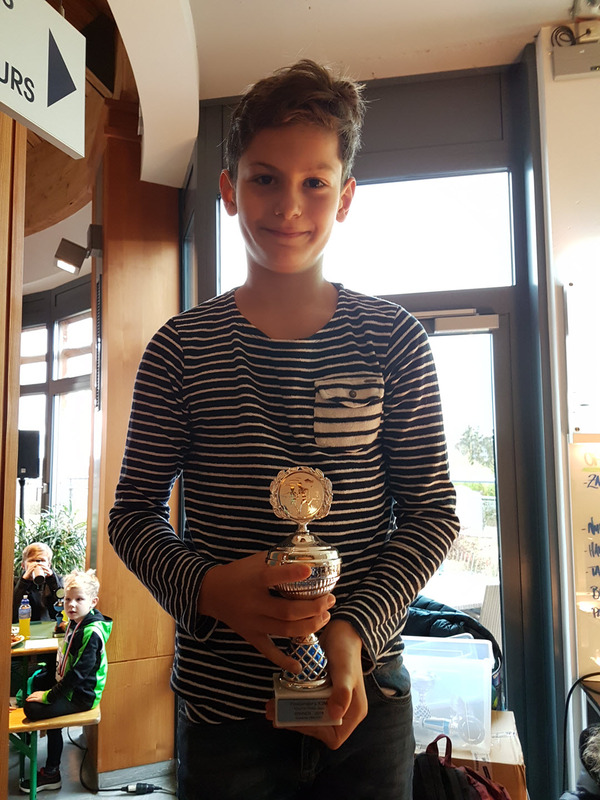 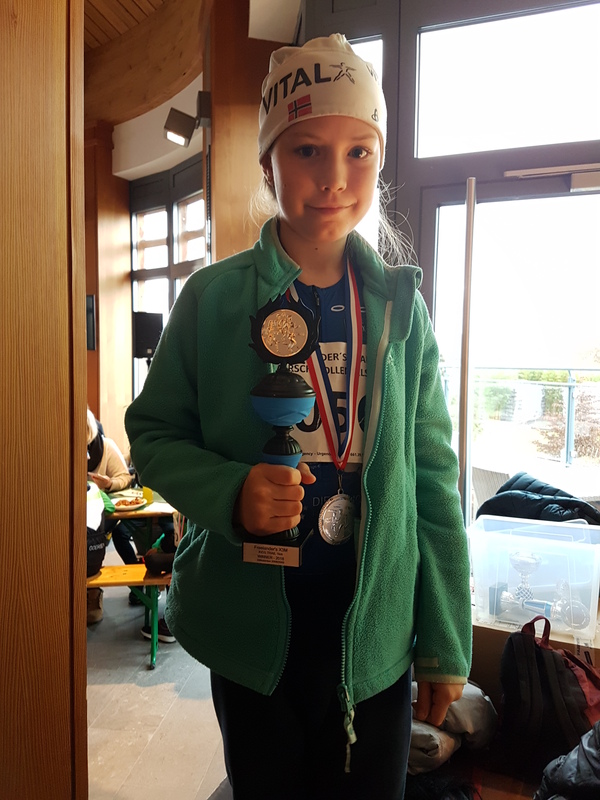 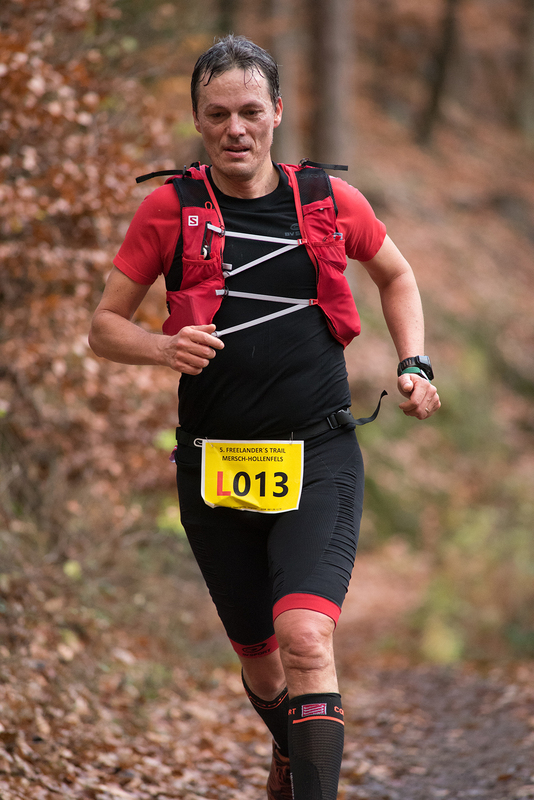 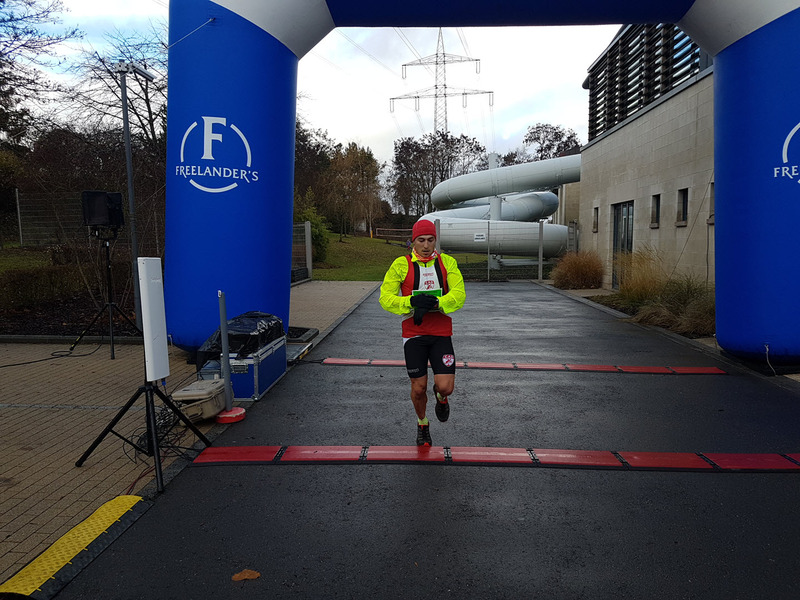 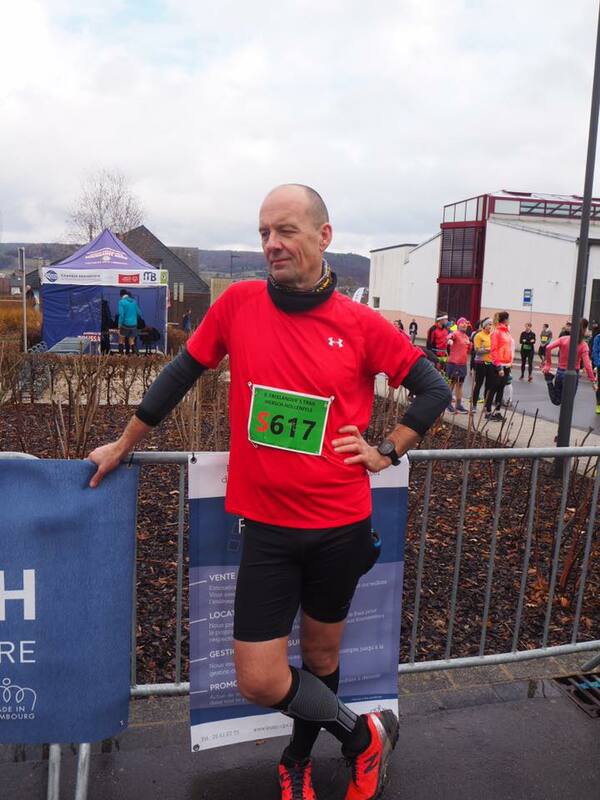 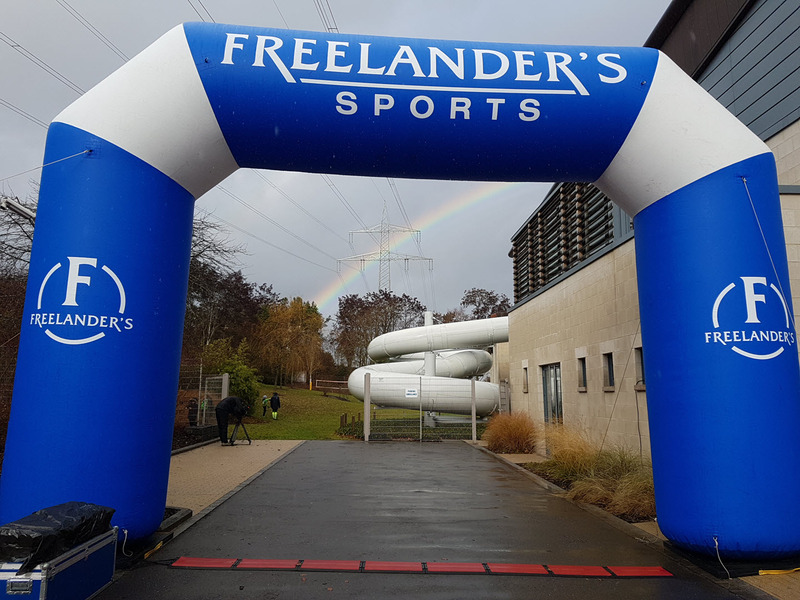 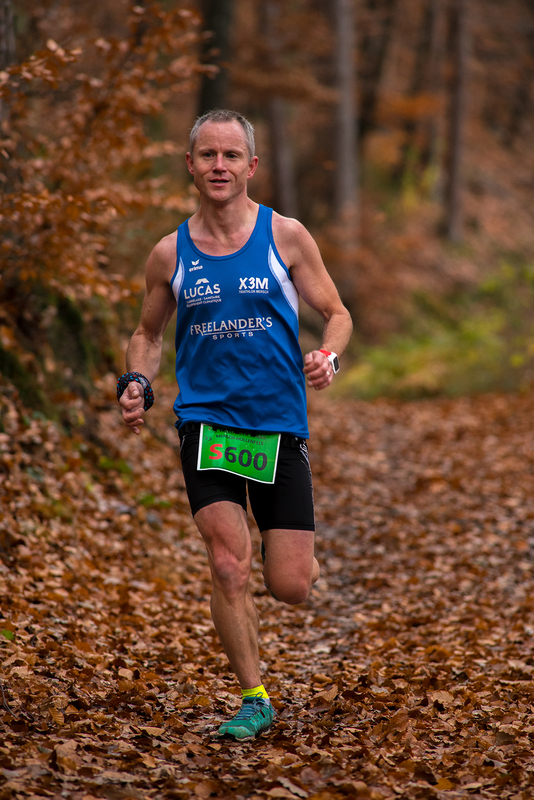 5th Freelander’s Trail Mersch-Hollenfels – X3M TRIATHLON MERSCH asbl. 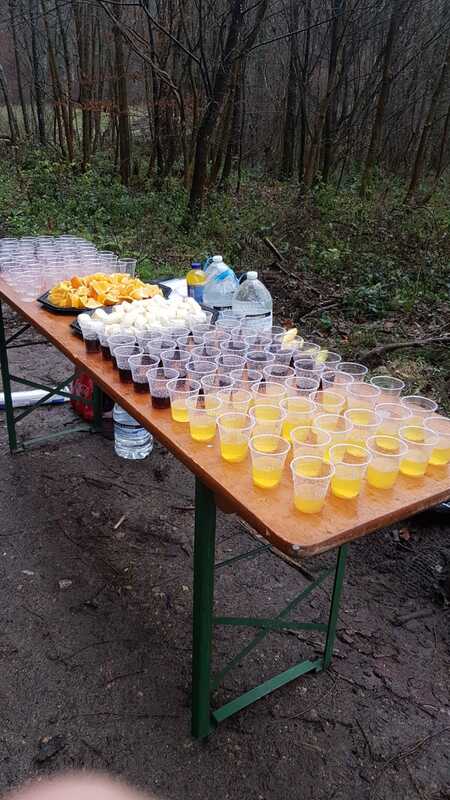 What a success once again! 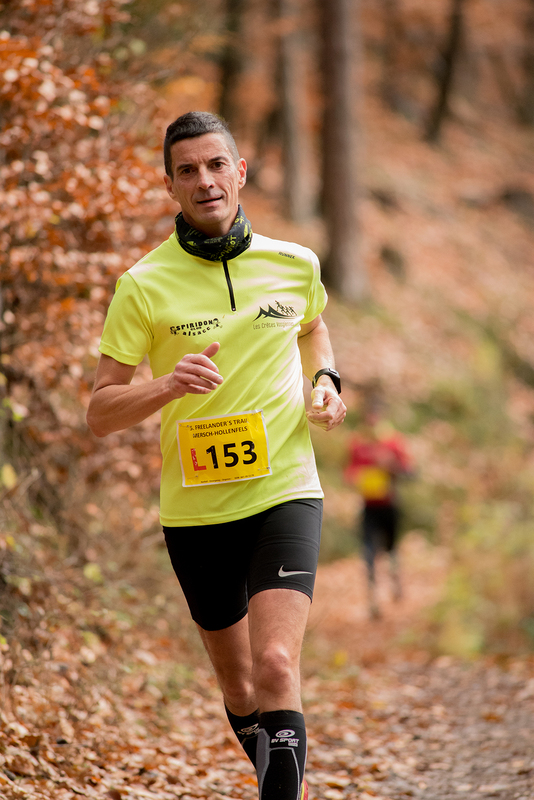 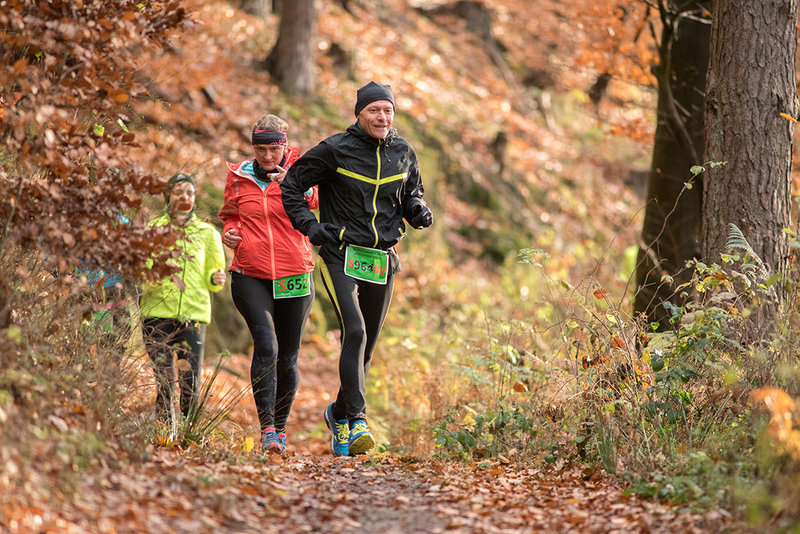 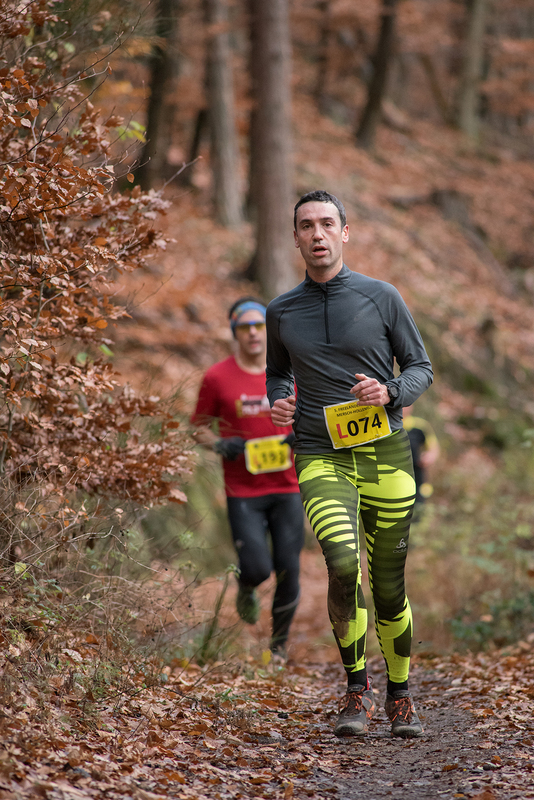 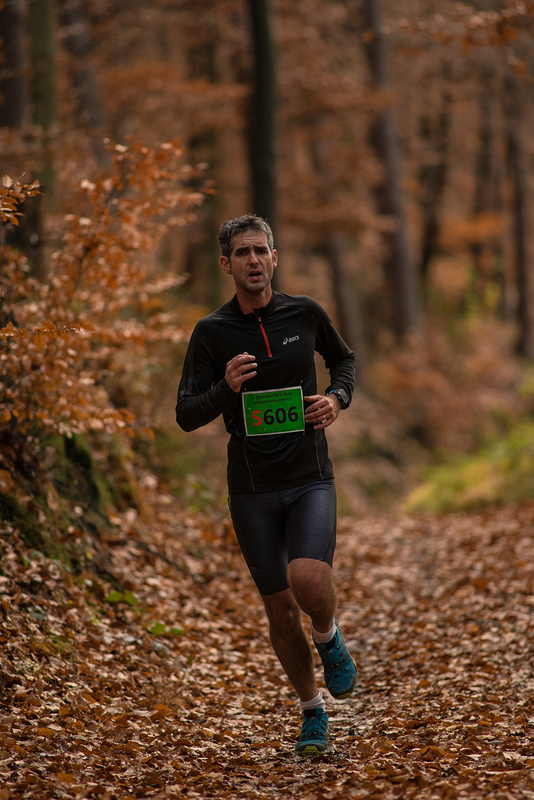 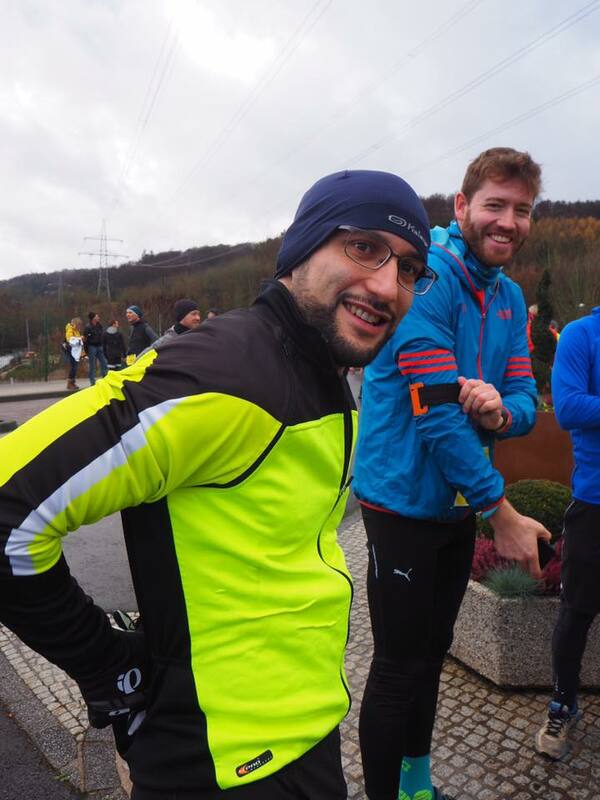 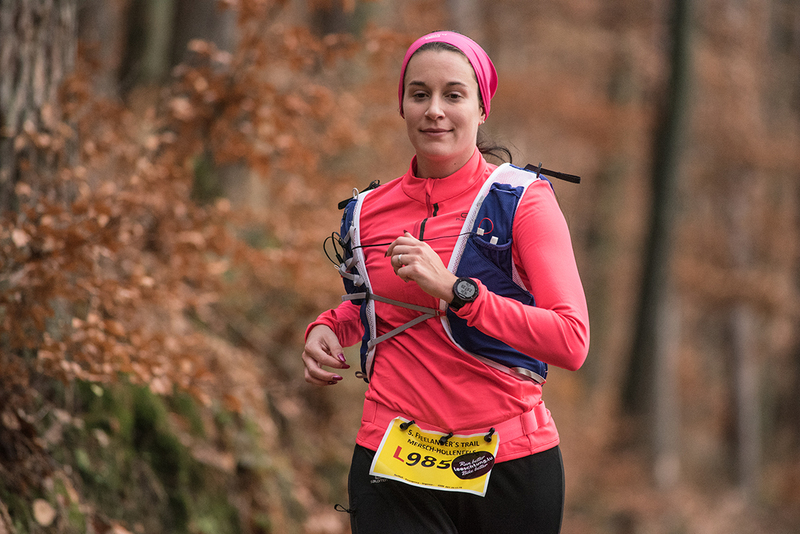 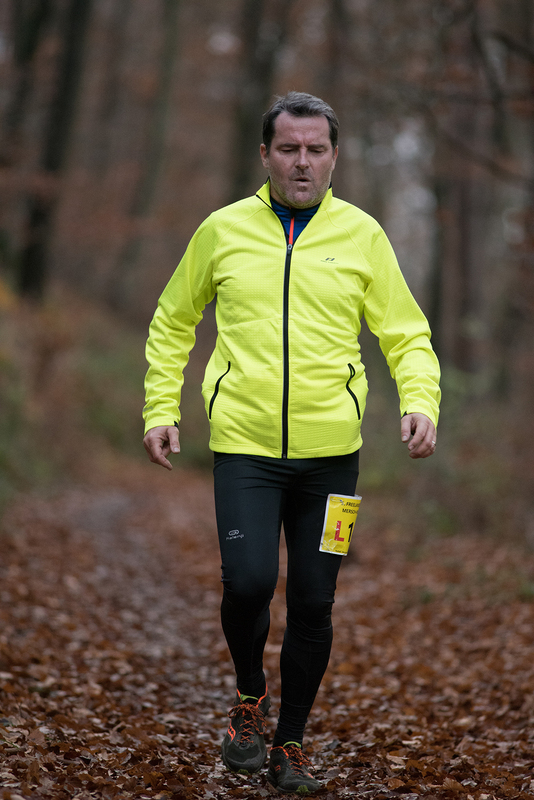 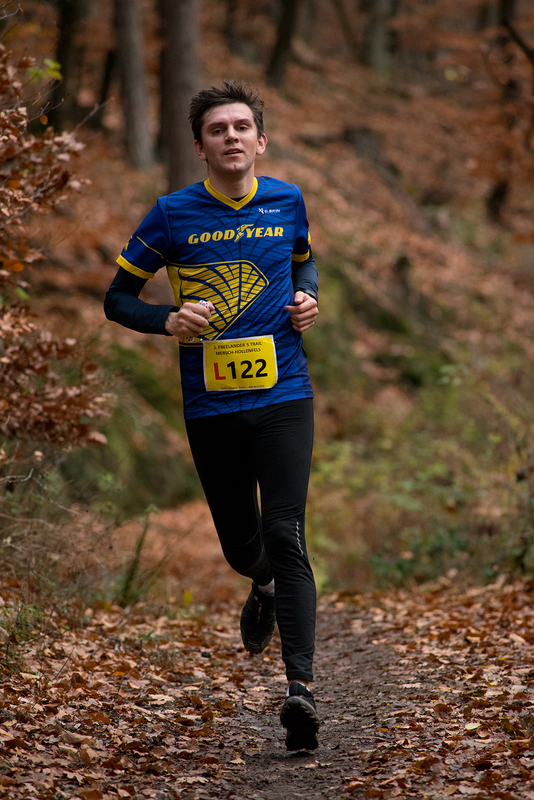 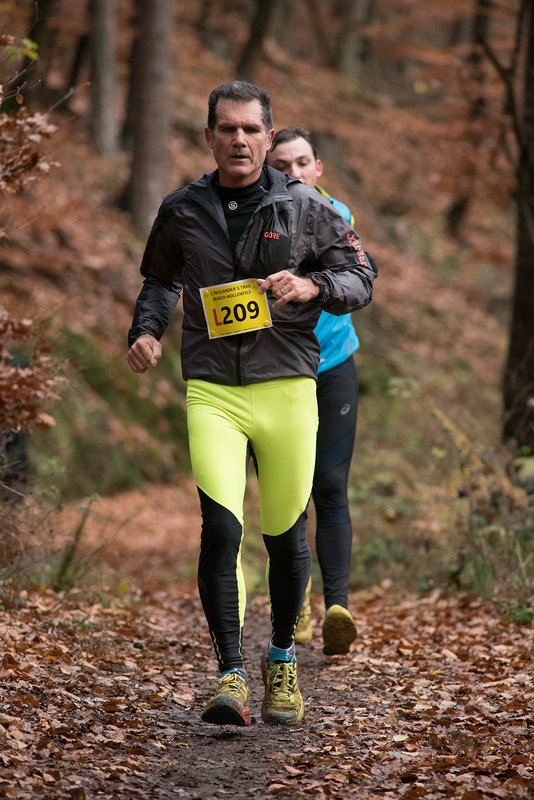 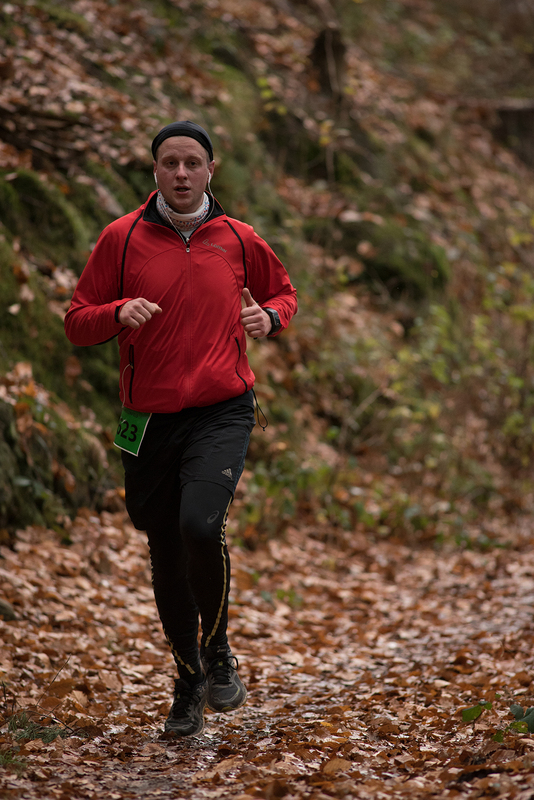 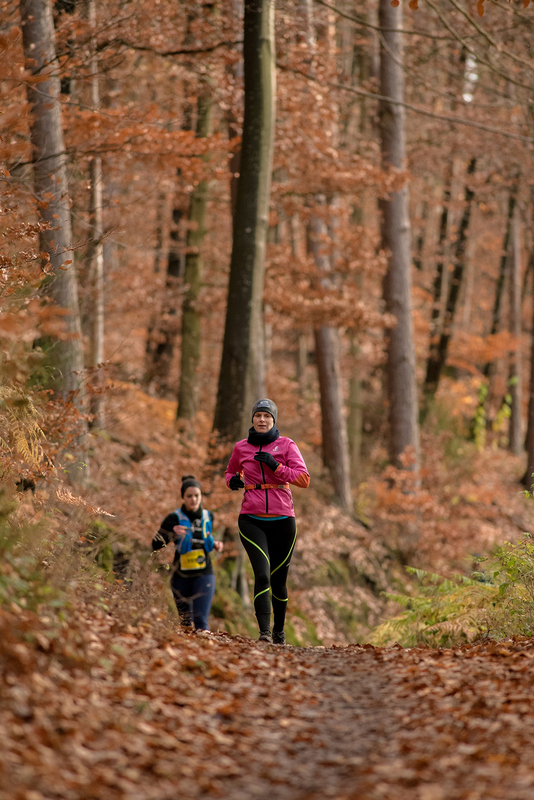 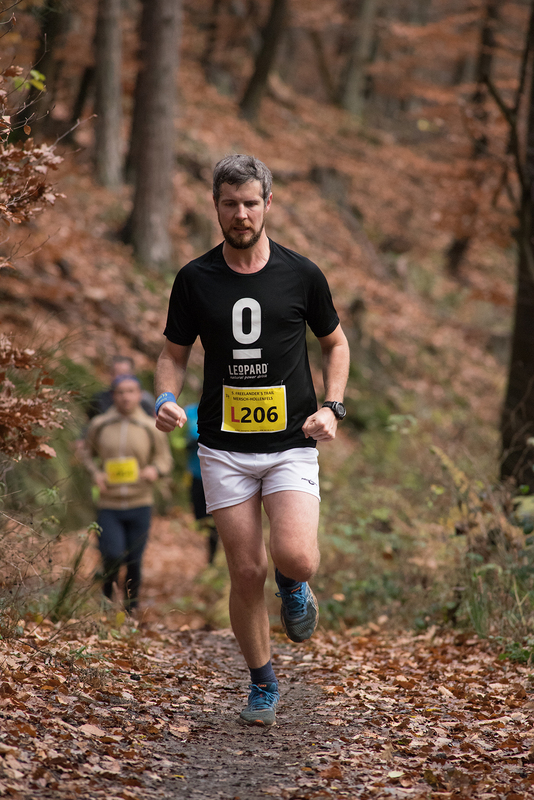 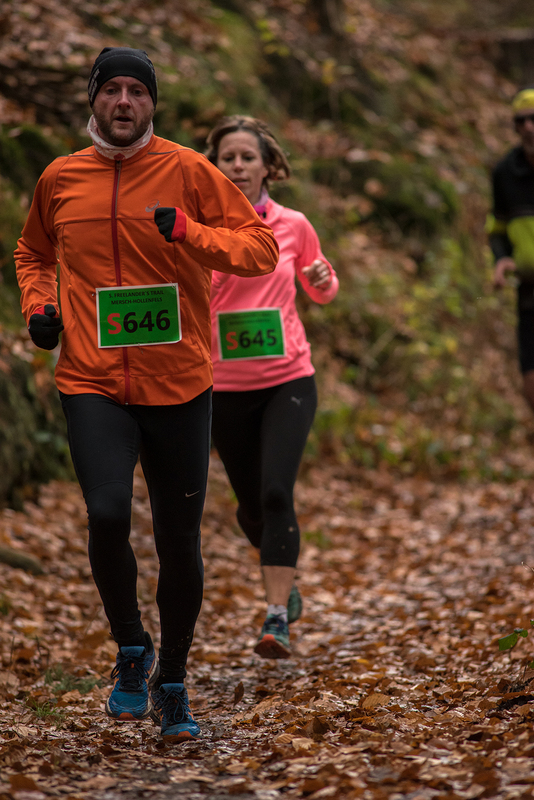 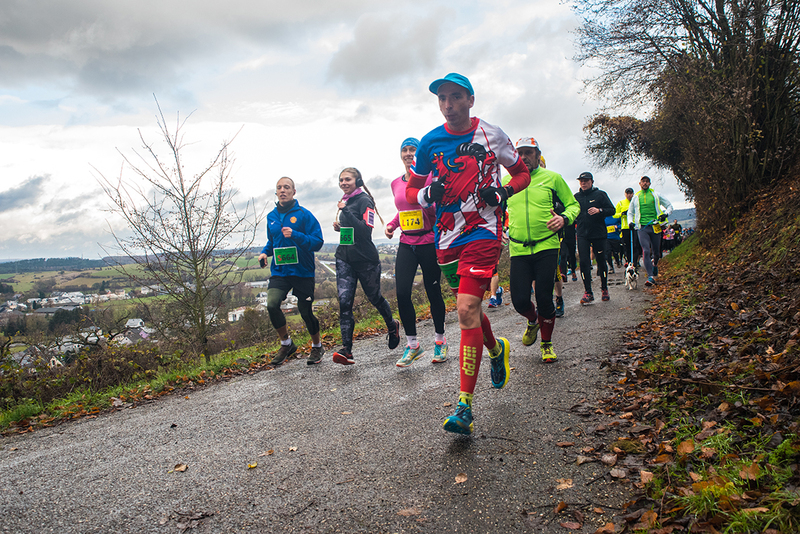 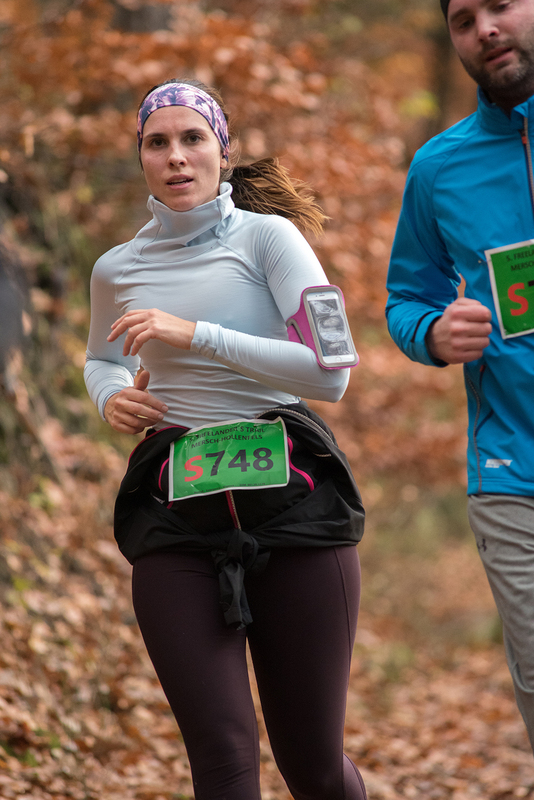 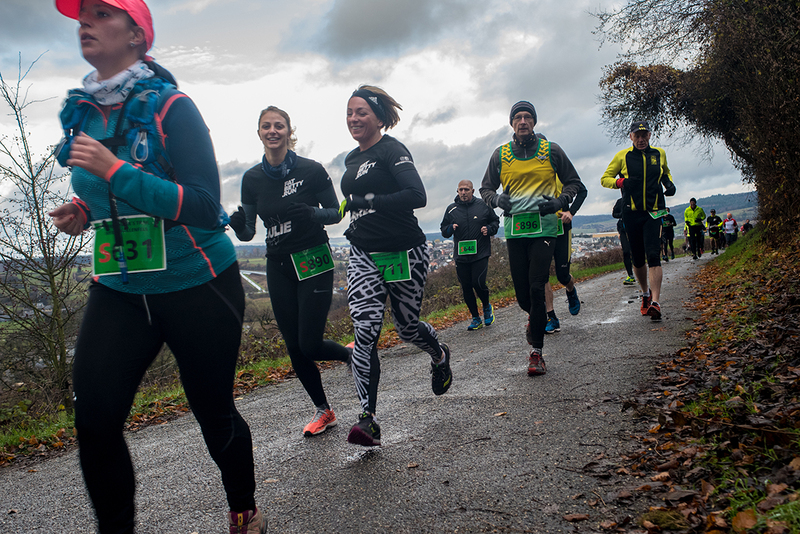 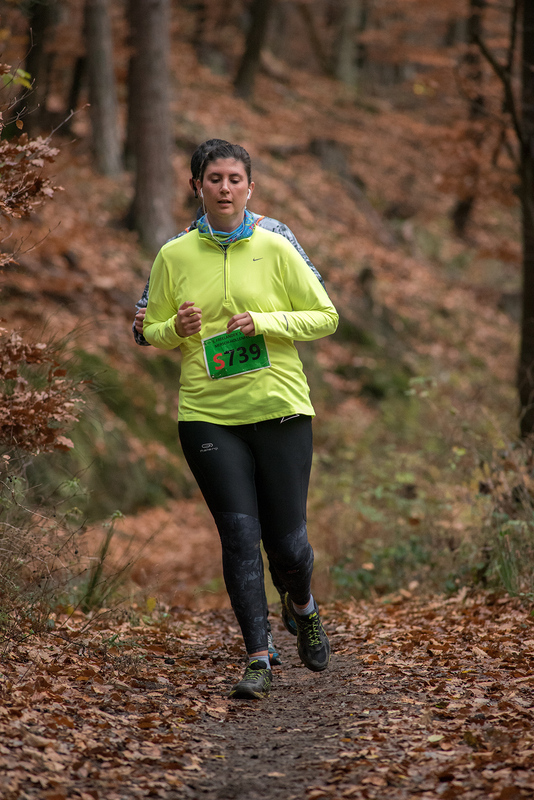 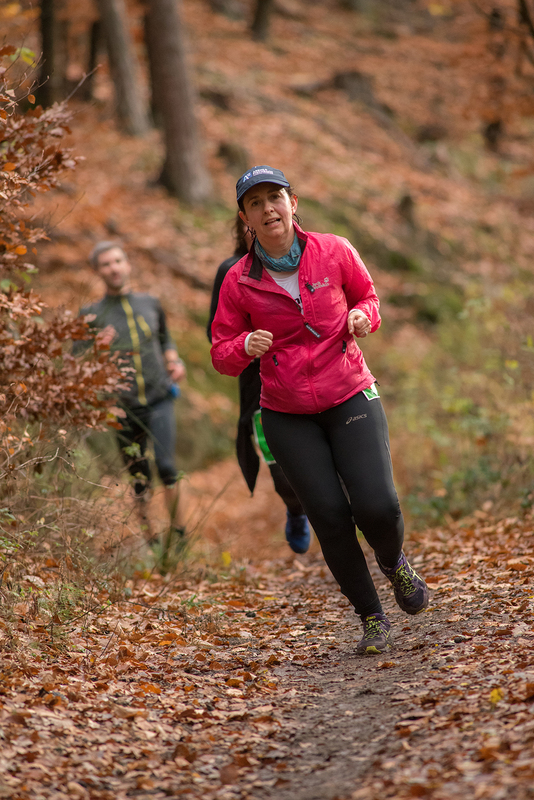 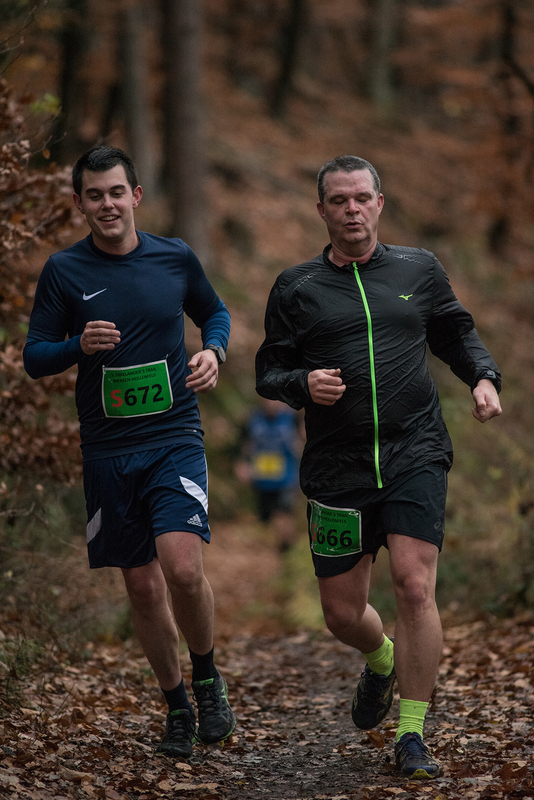 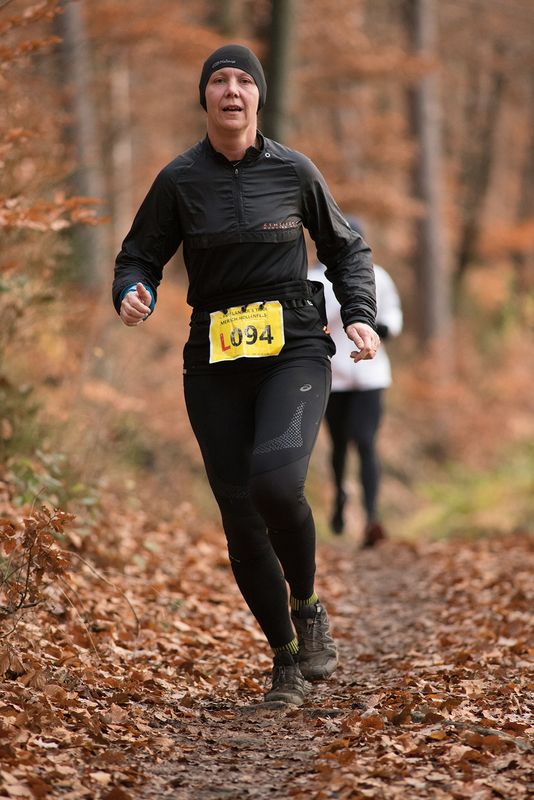 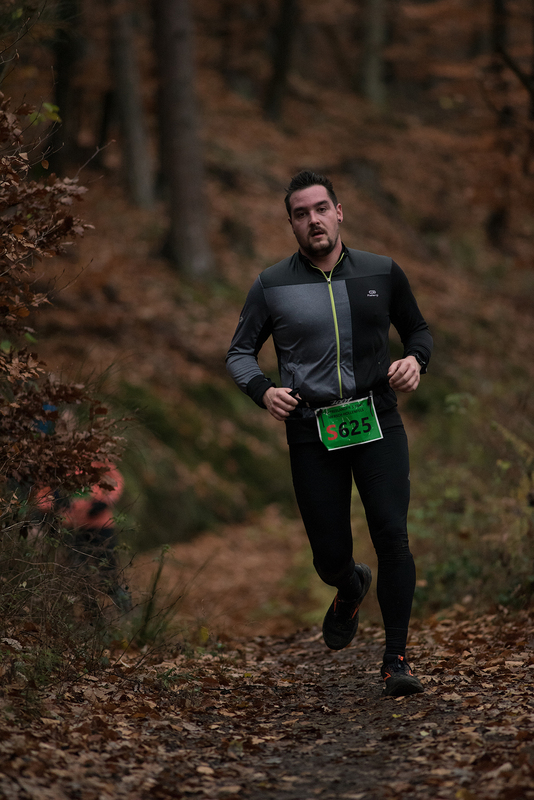 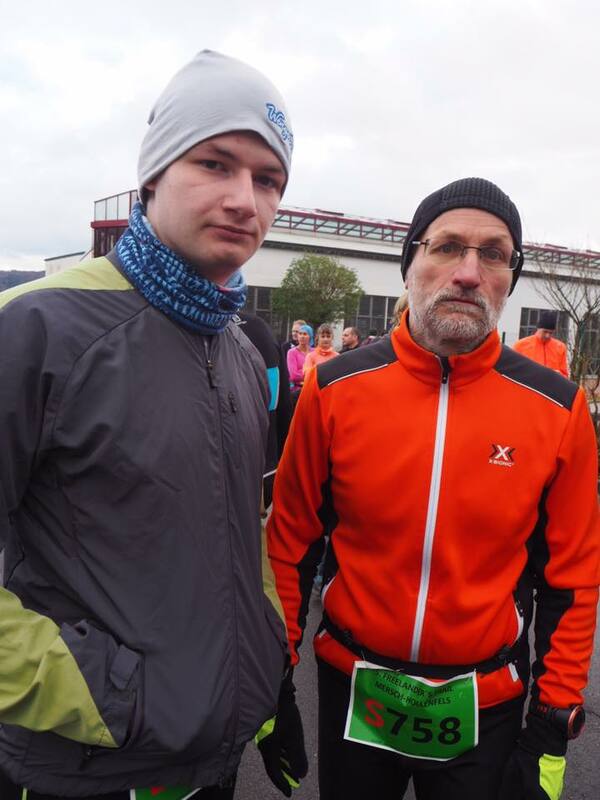 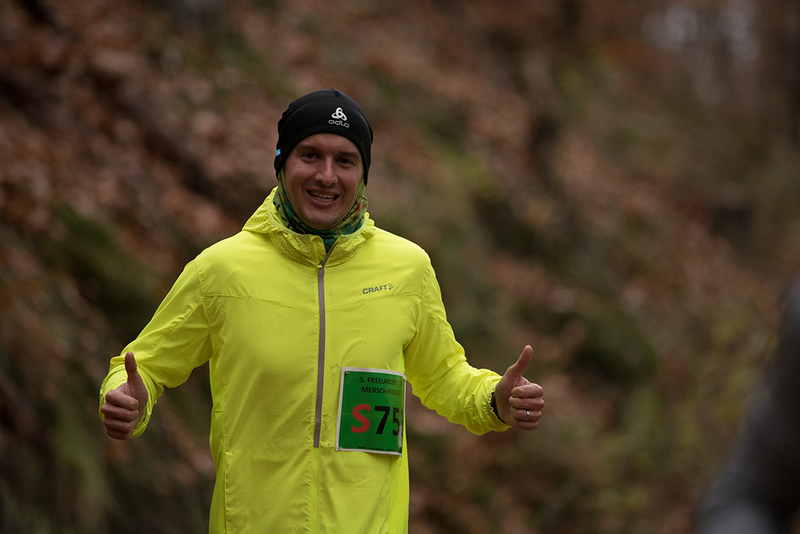 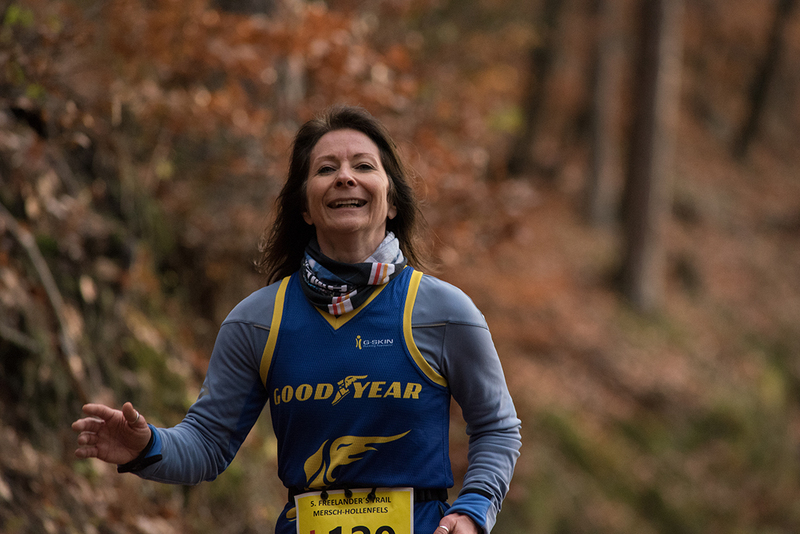 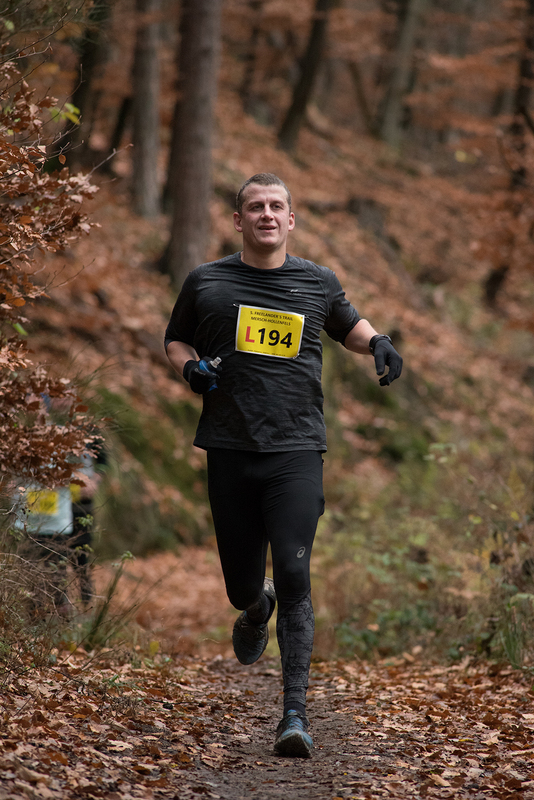 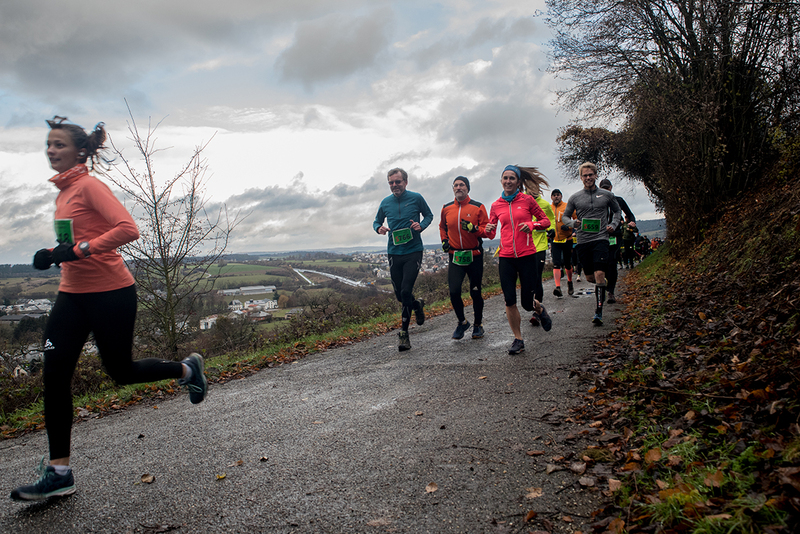 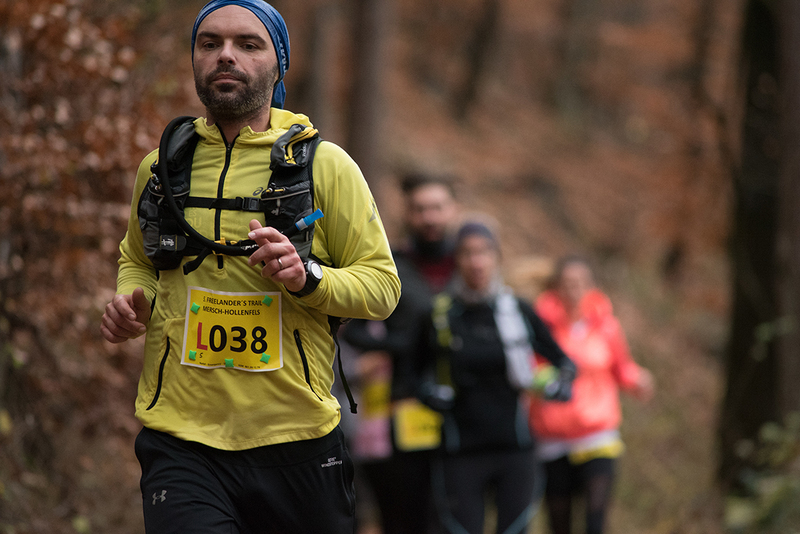 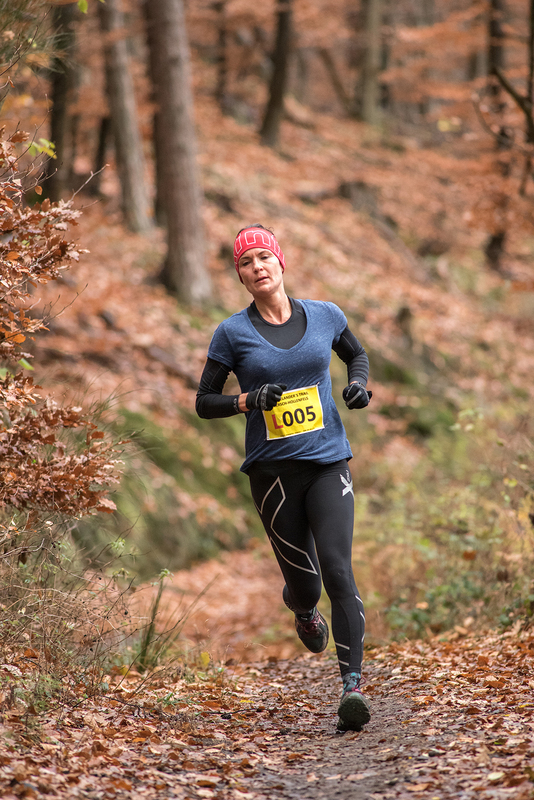 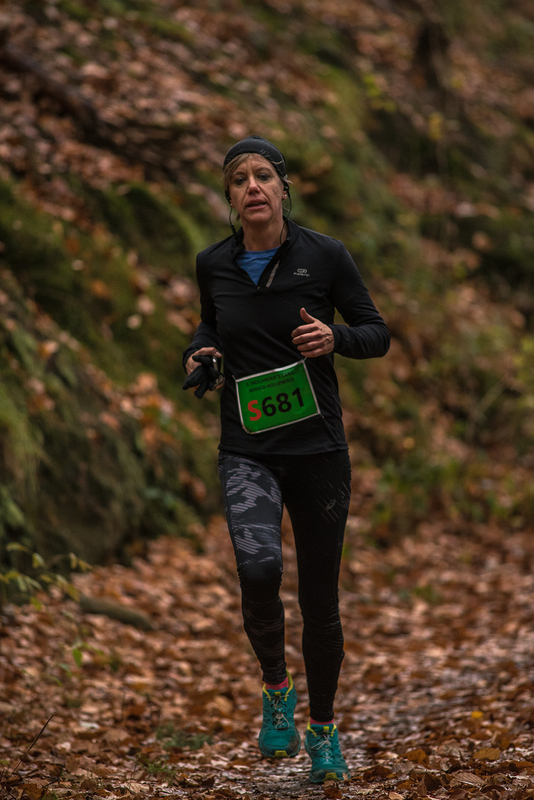 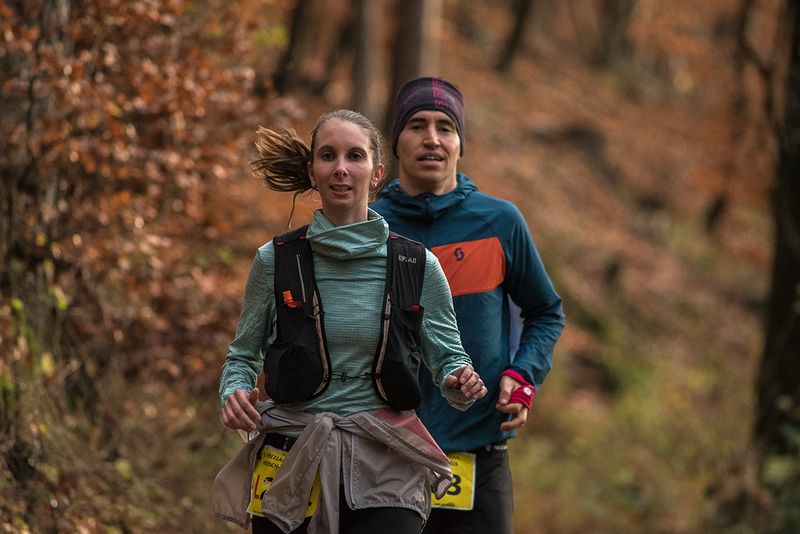 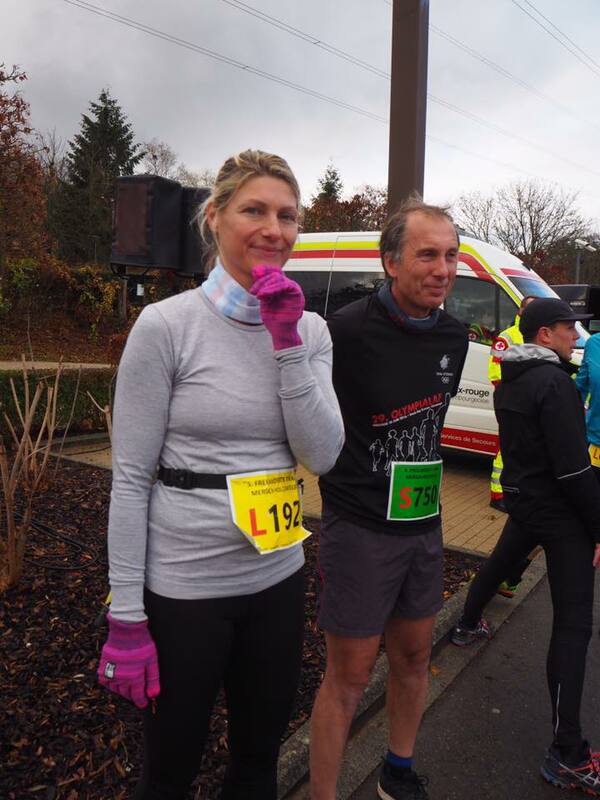 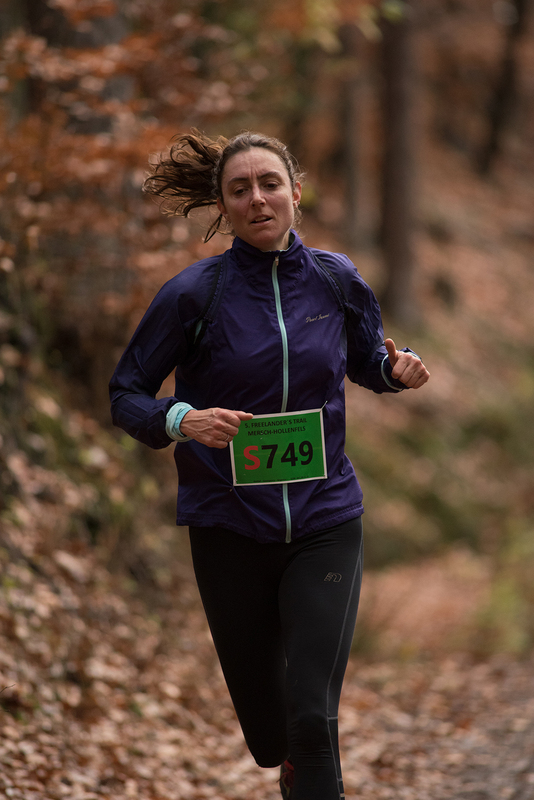 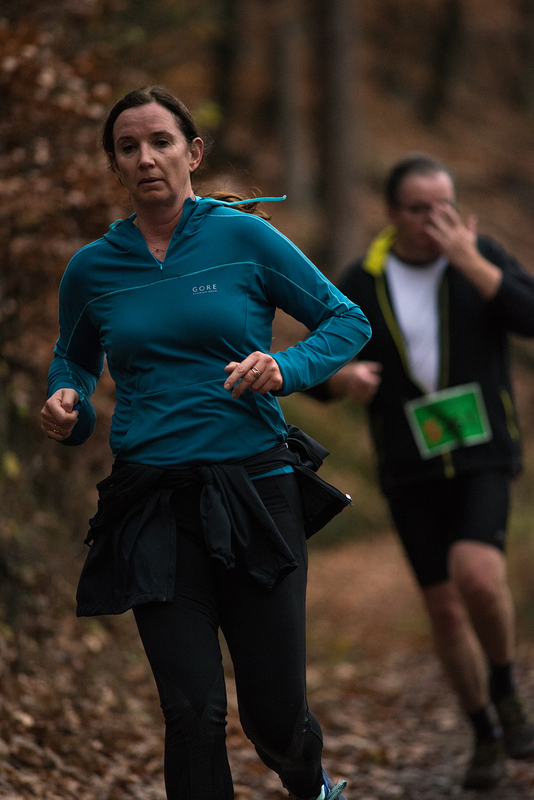 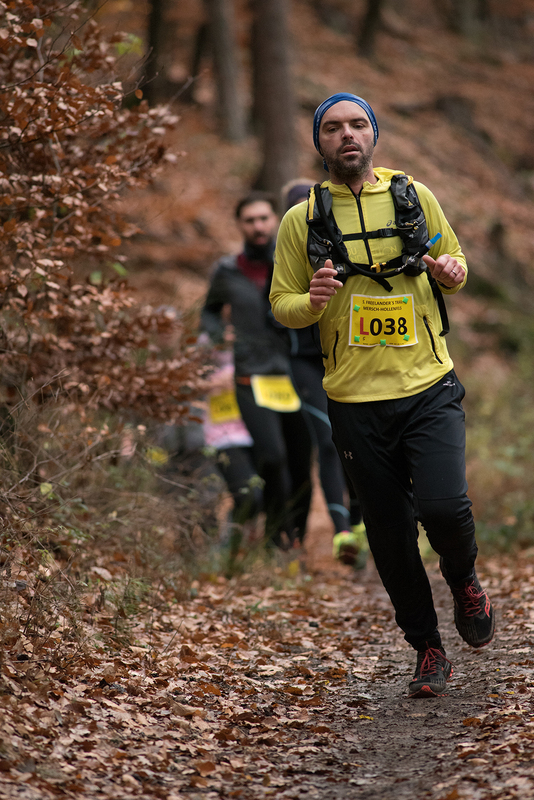 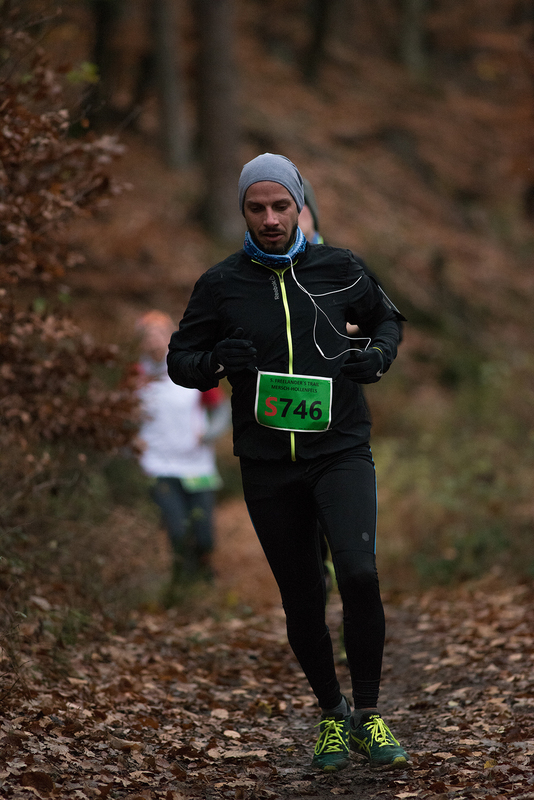 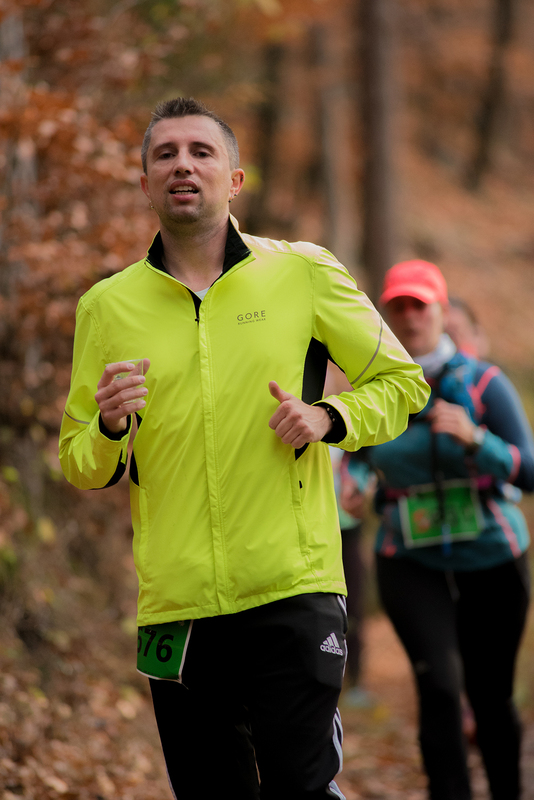 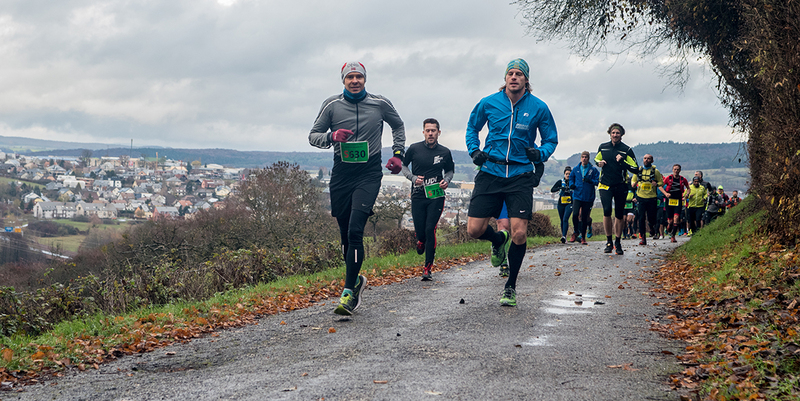 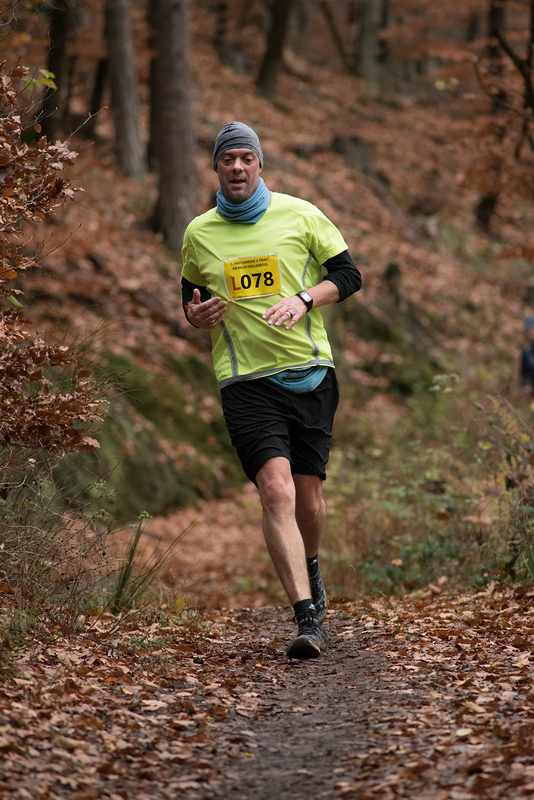 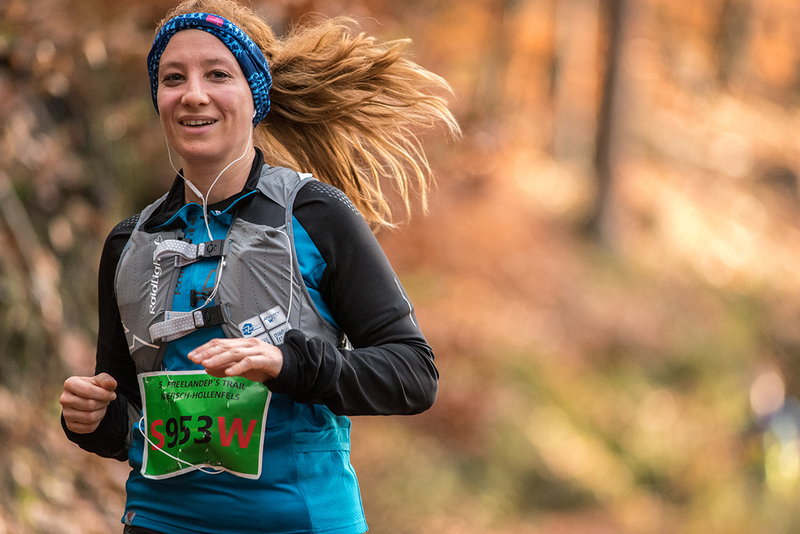 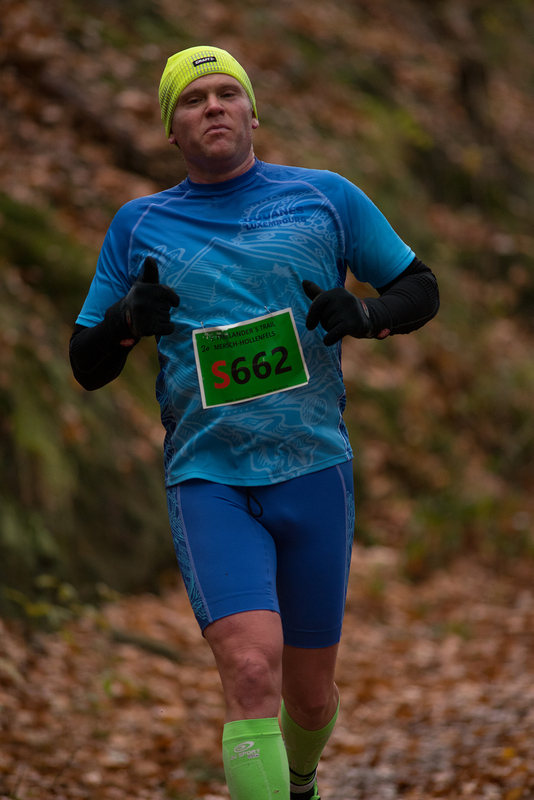 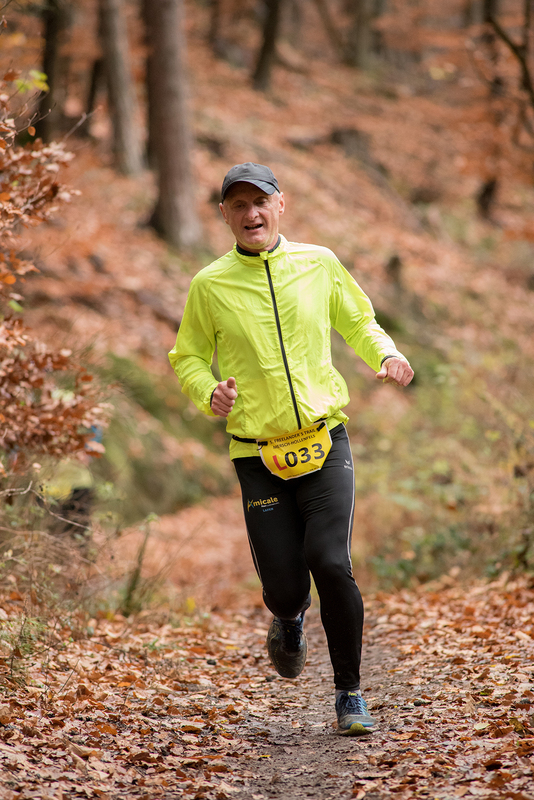 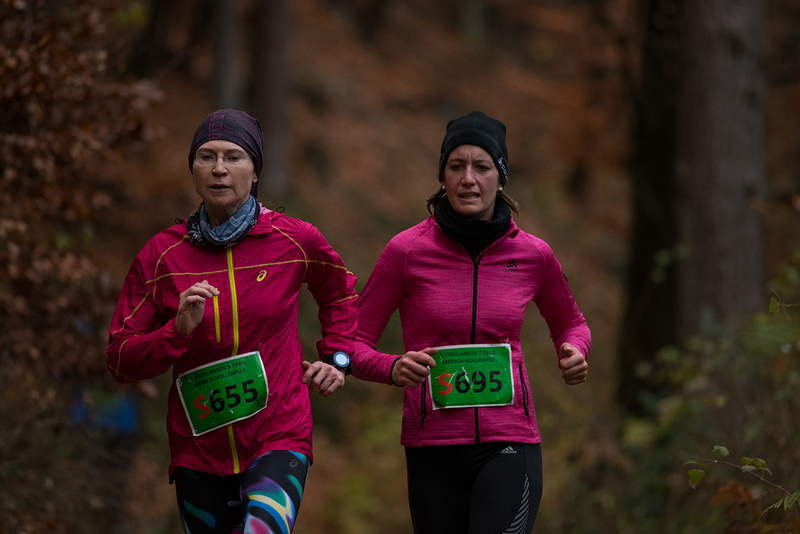 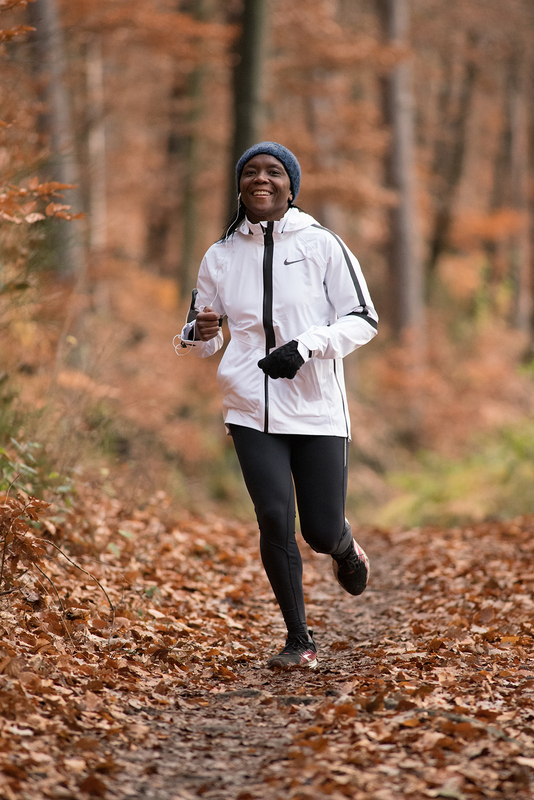 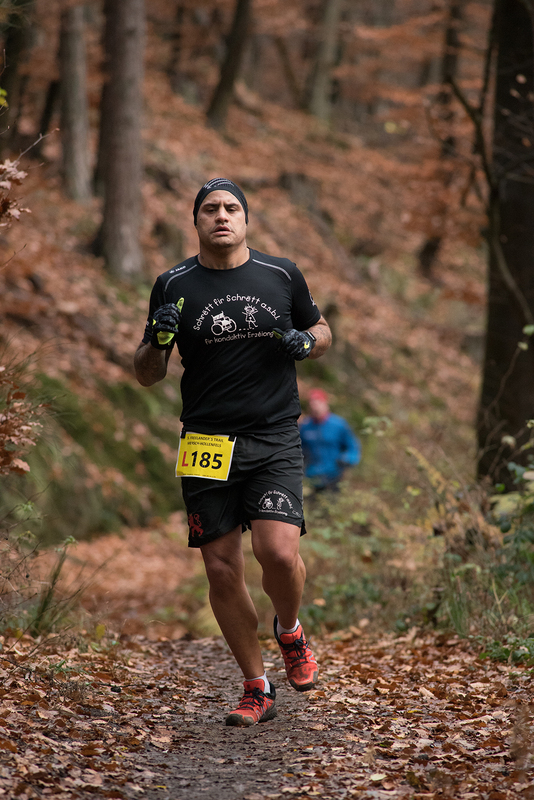 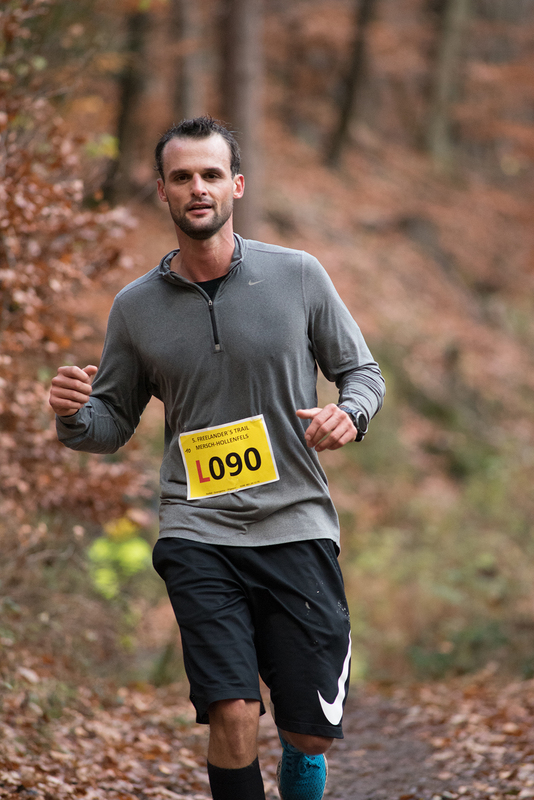 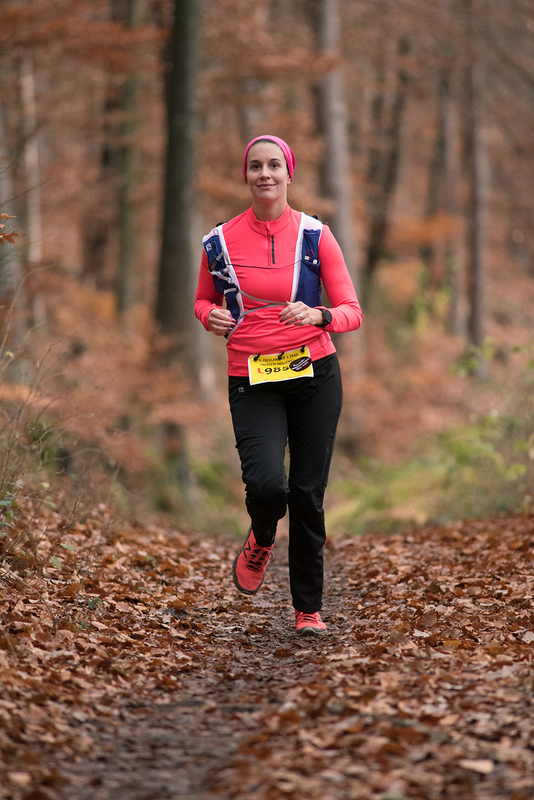 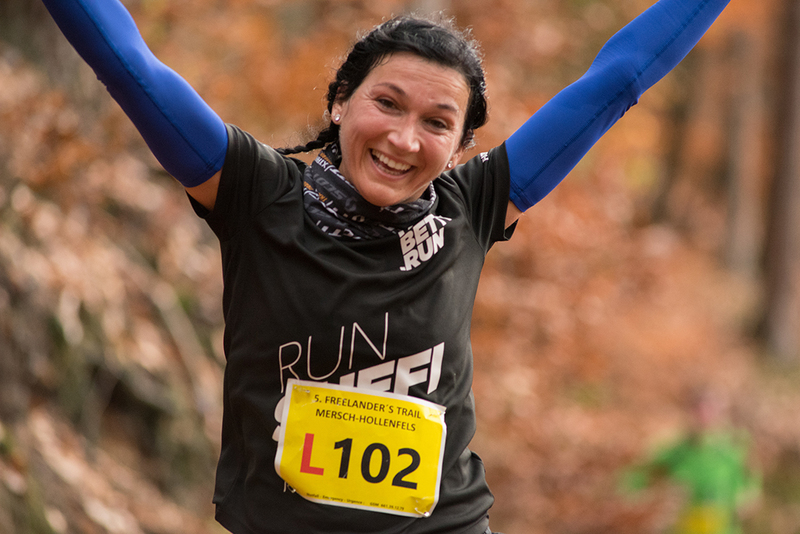 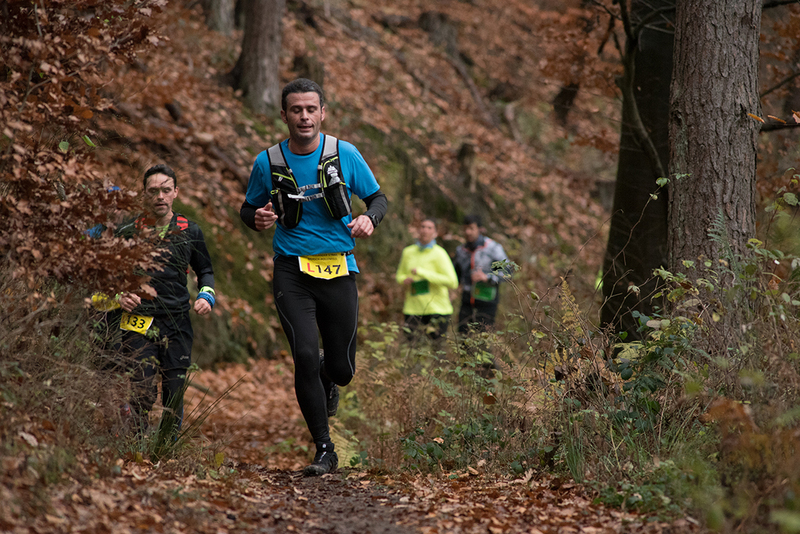 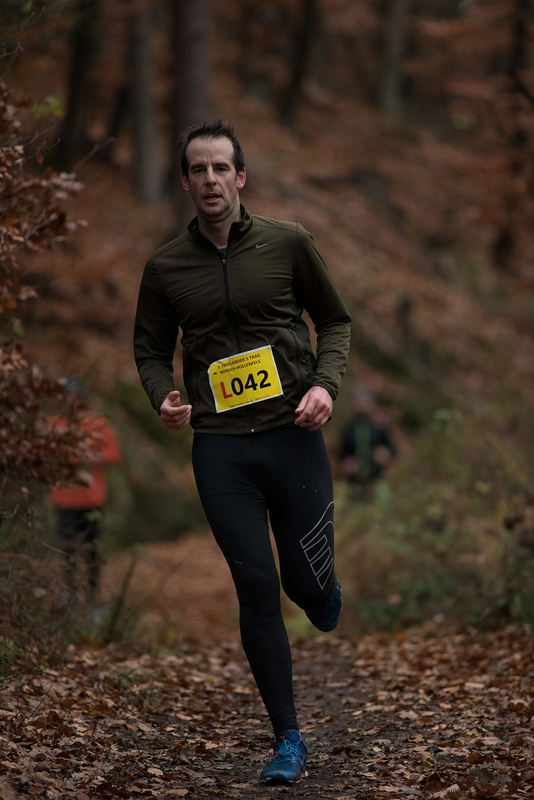 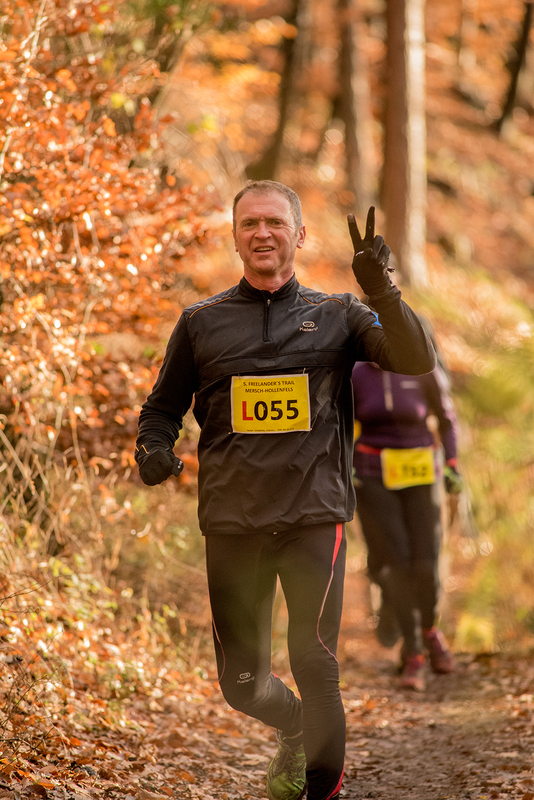 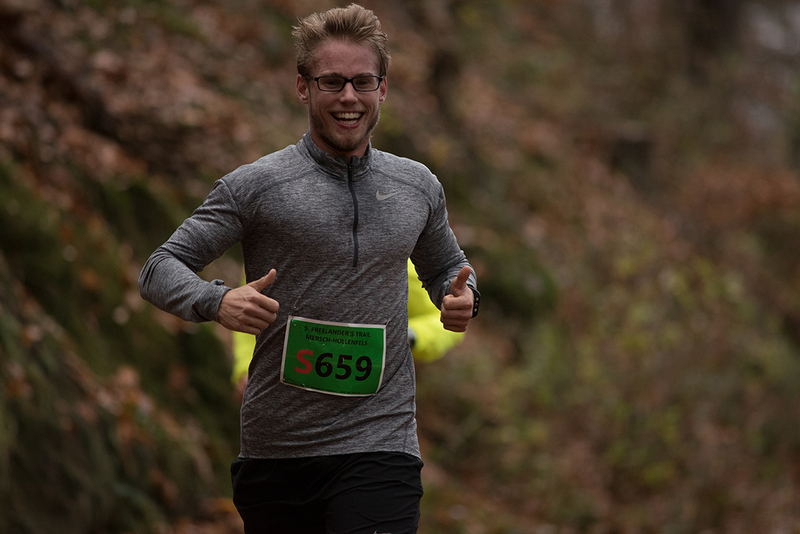 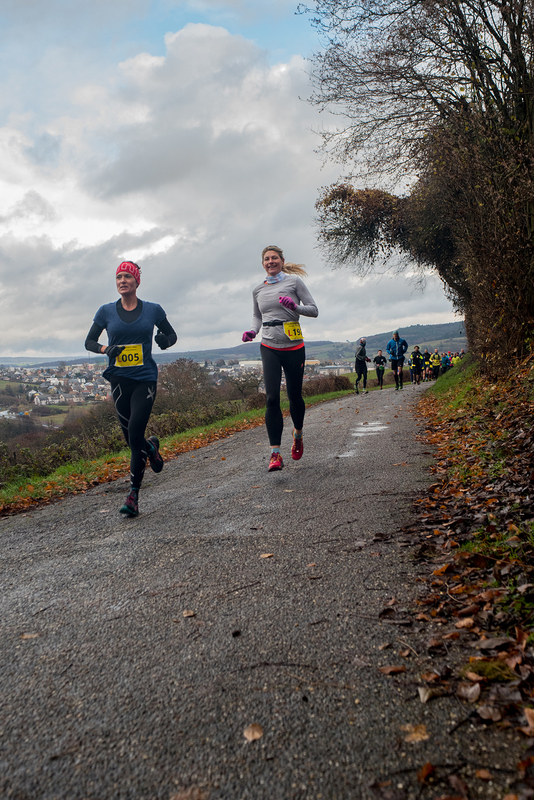 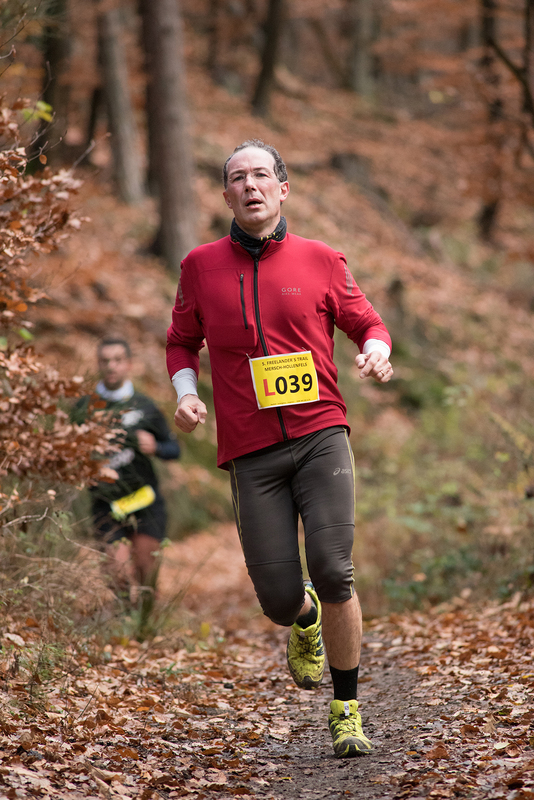 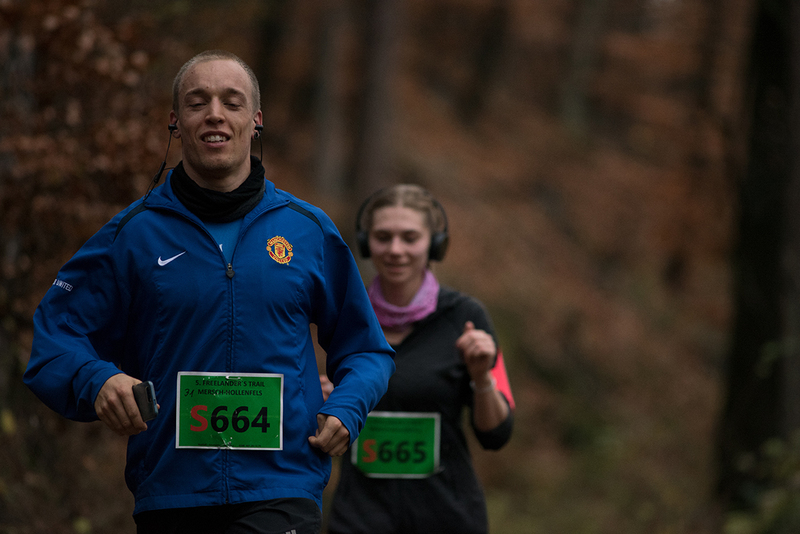 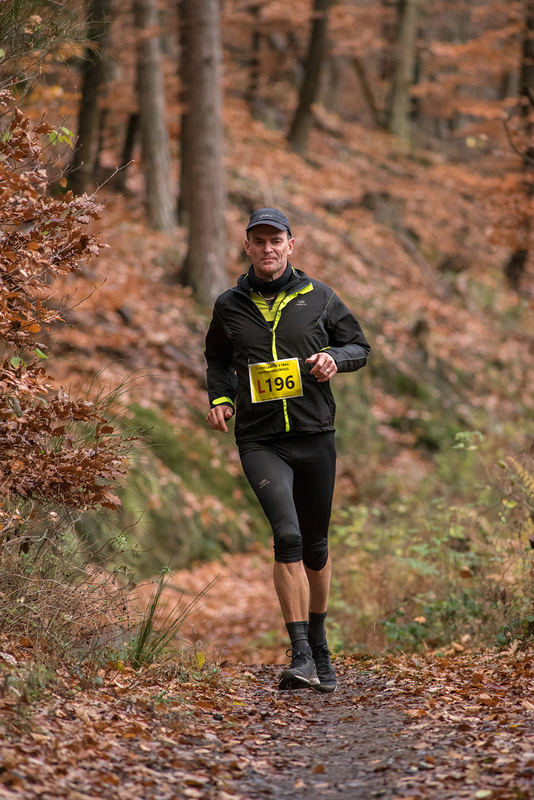 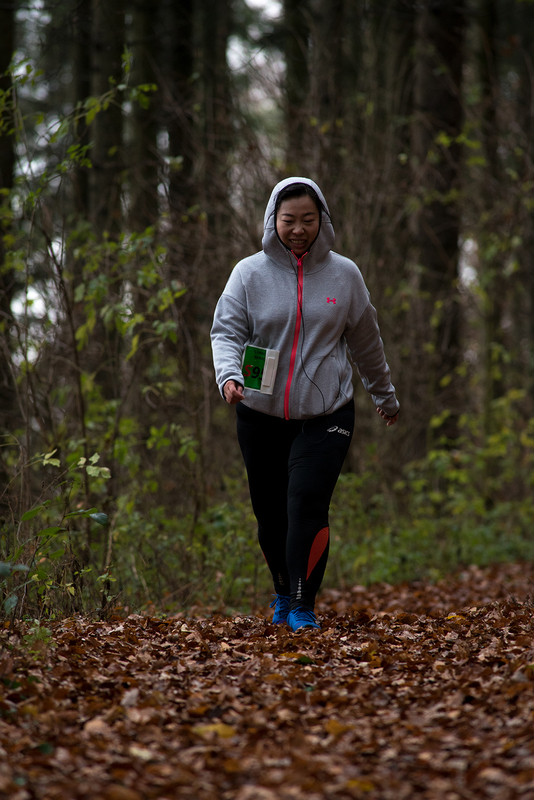 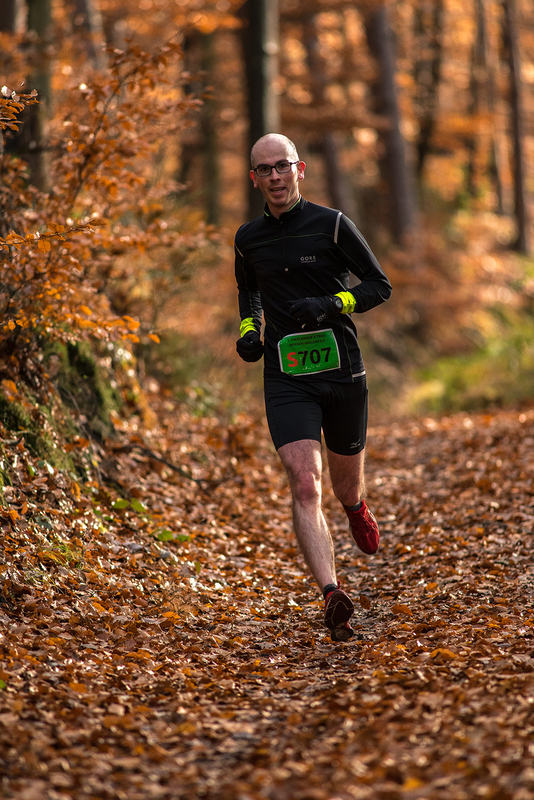 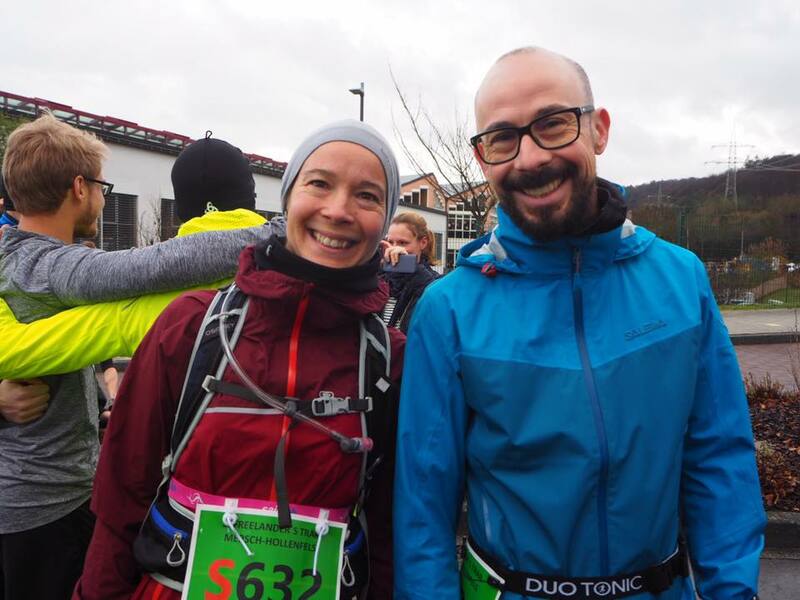 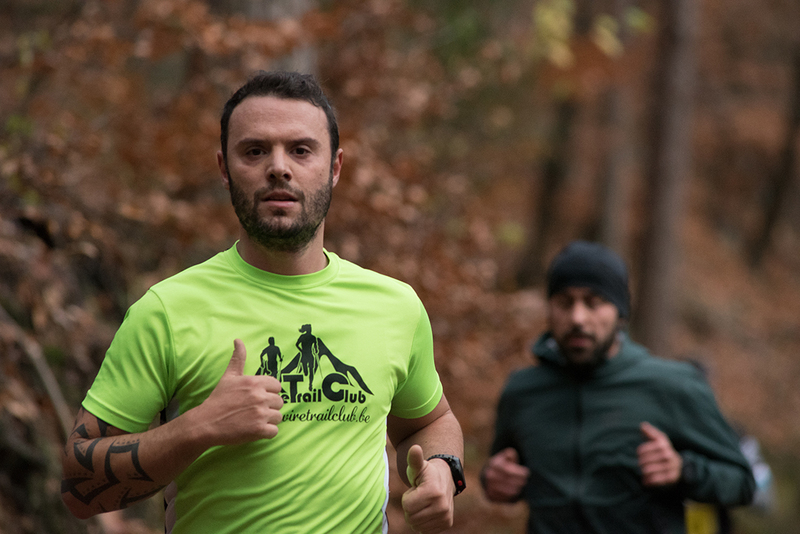 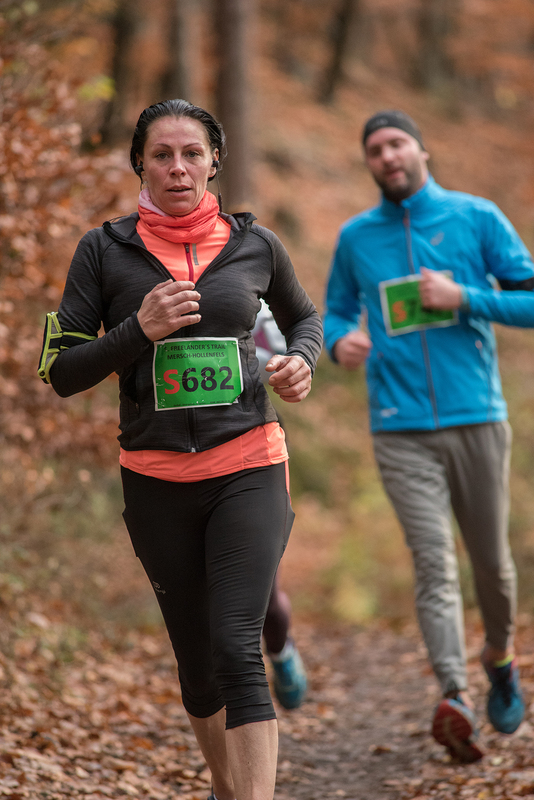 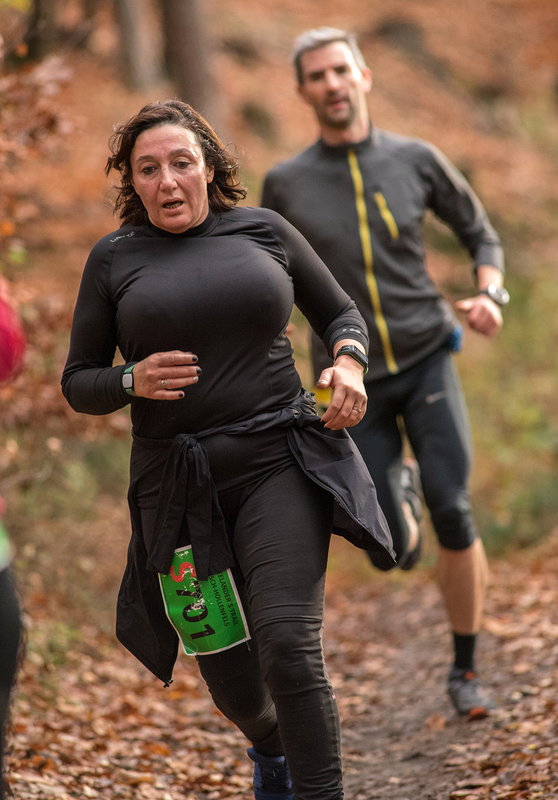 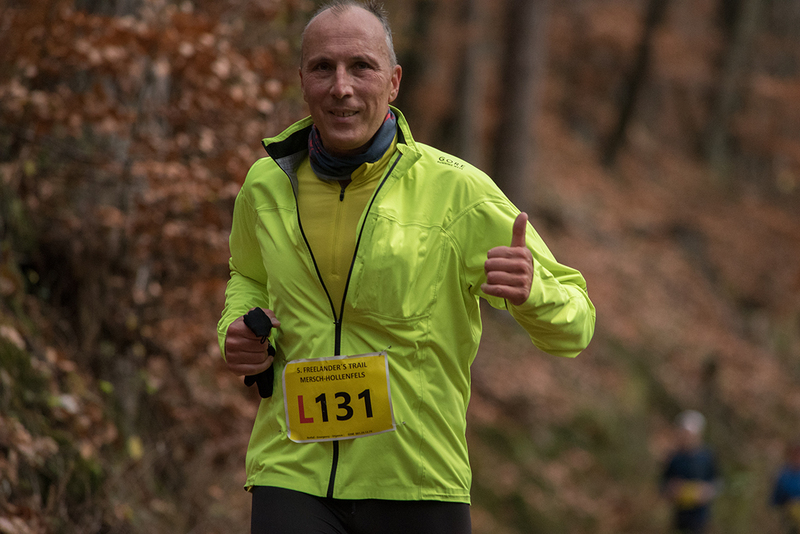 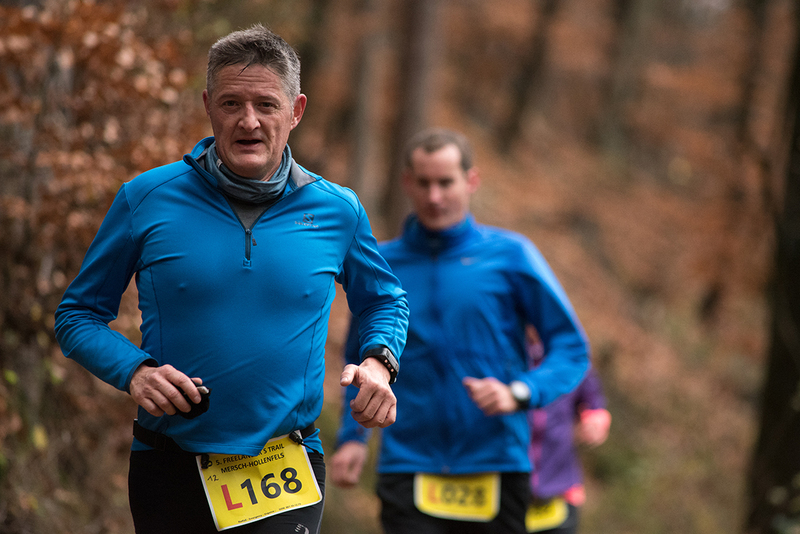 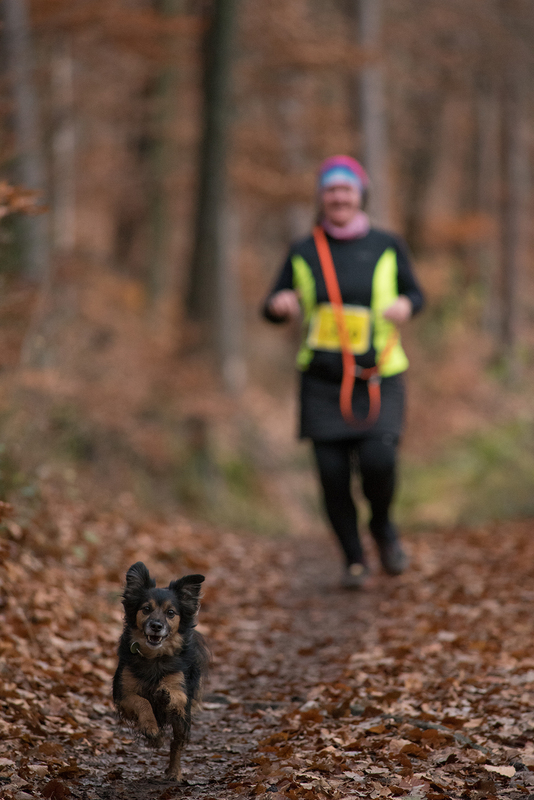 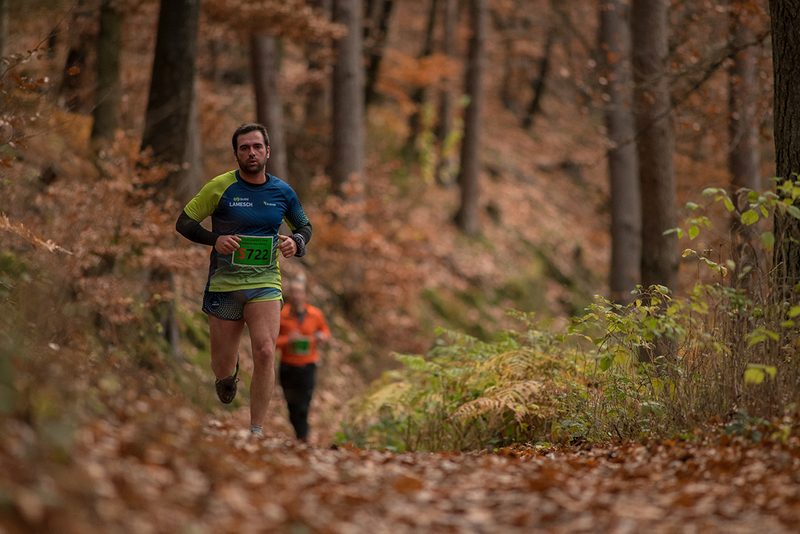 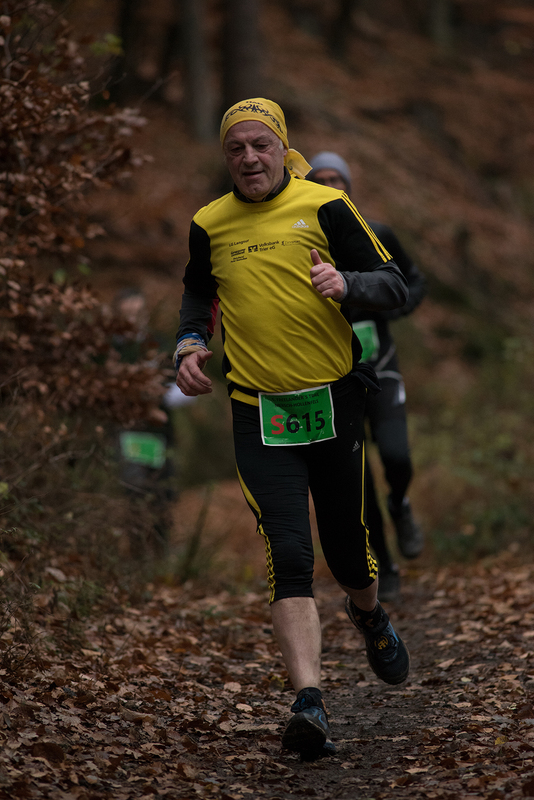 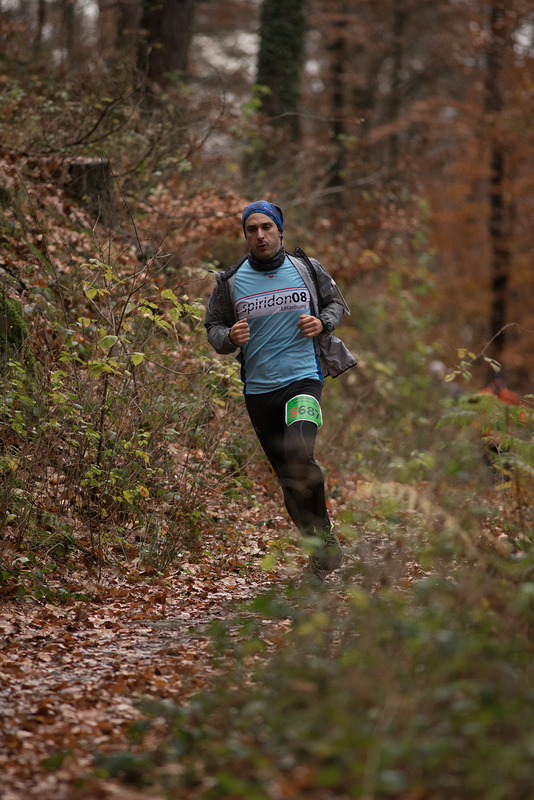 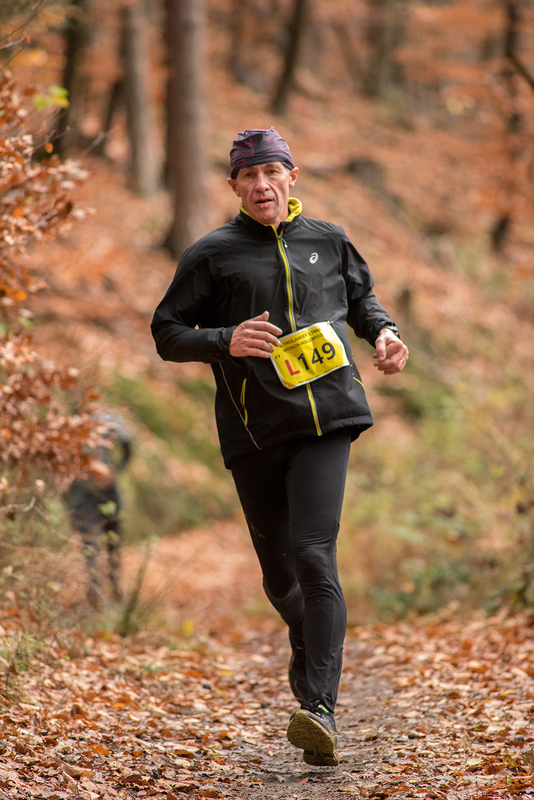 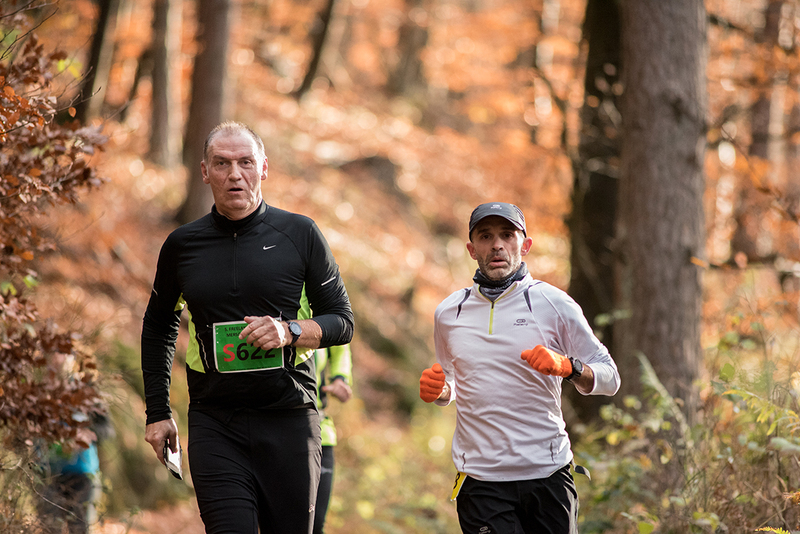 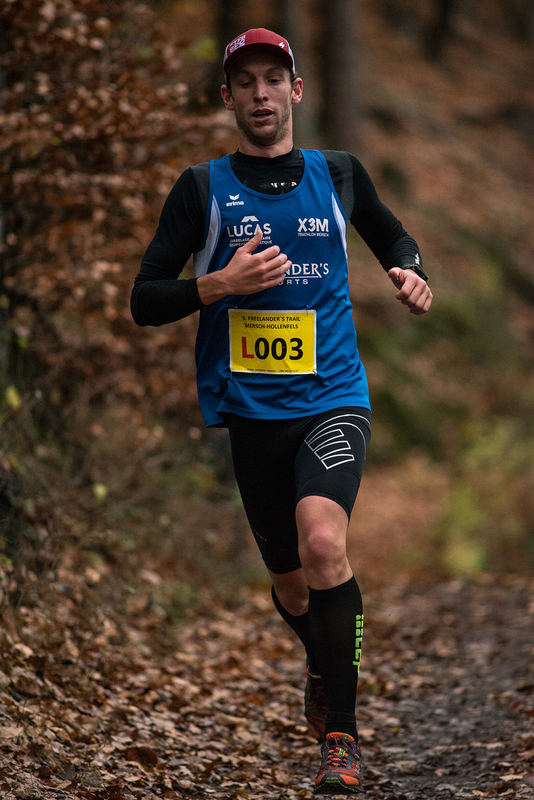 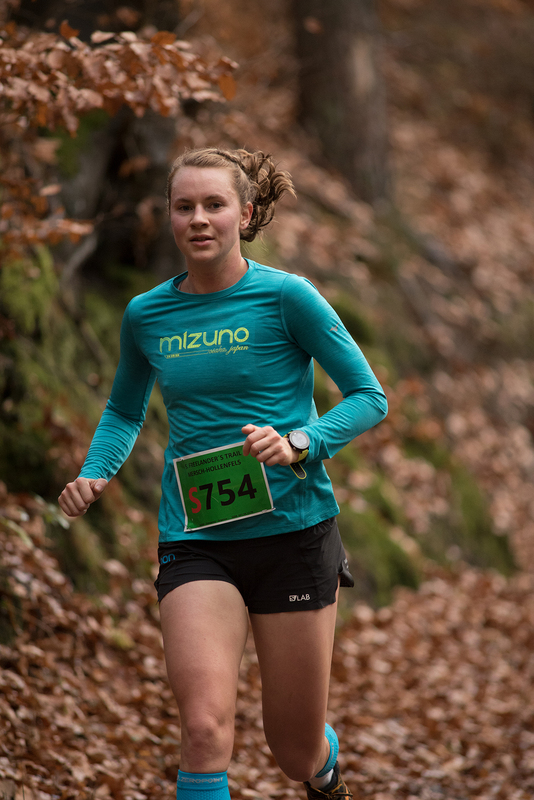 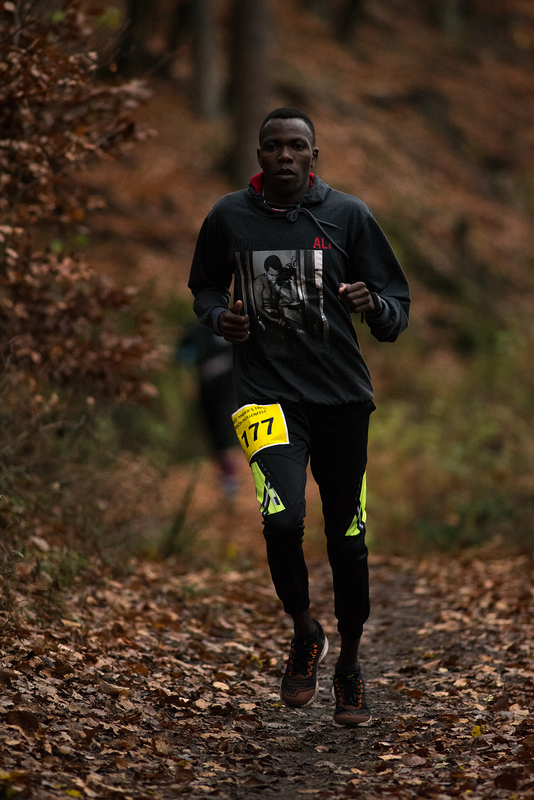 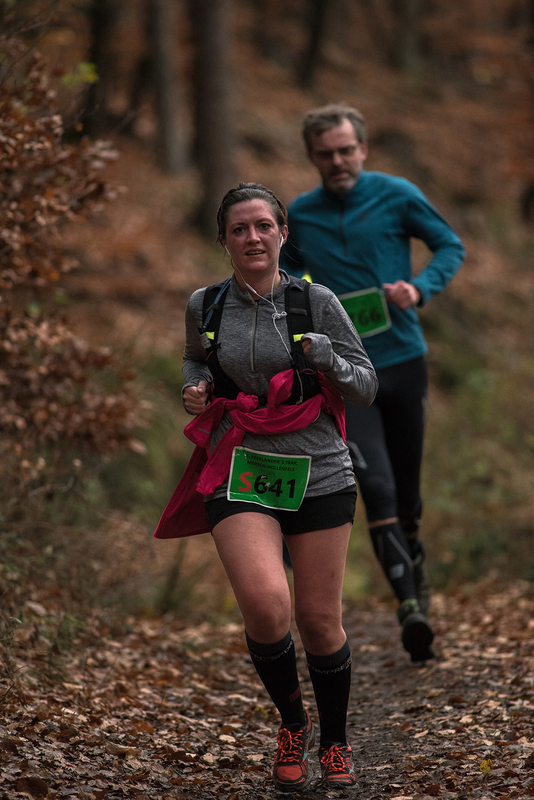 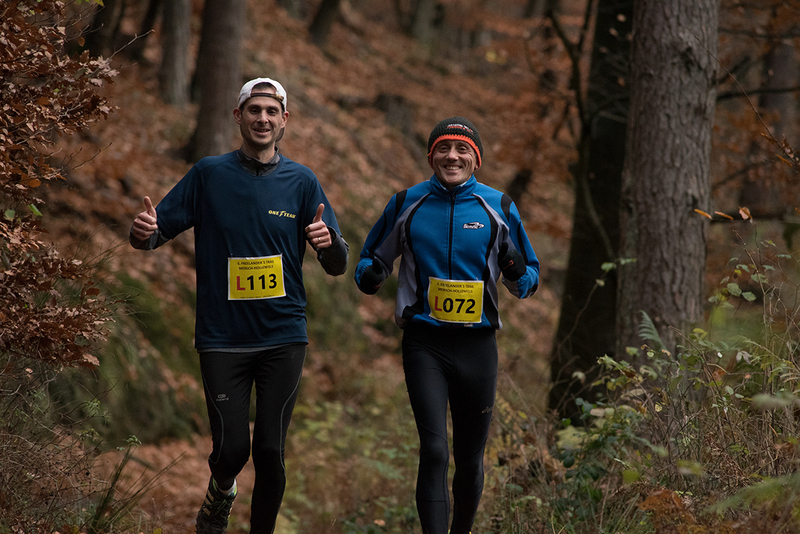 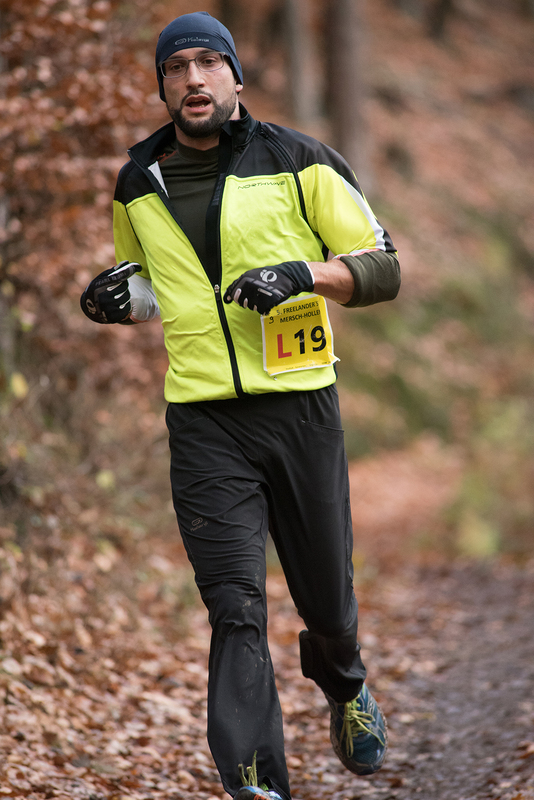 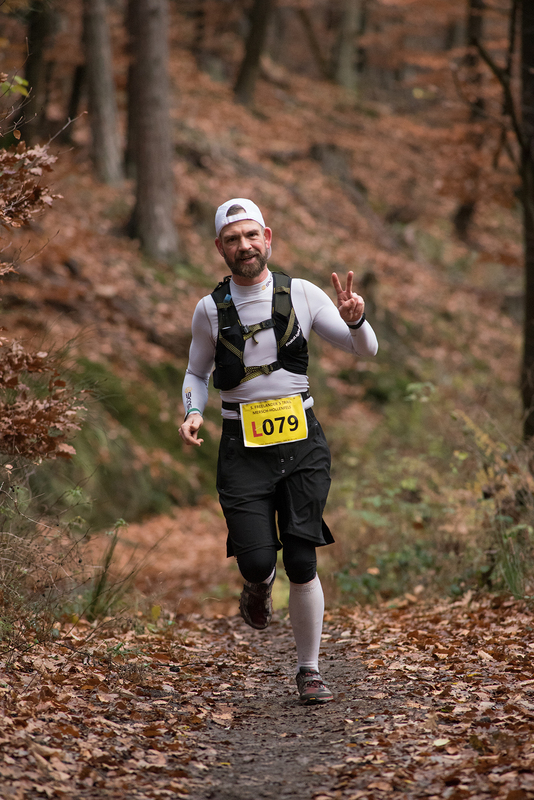 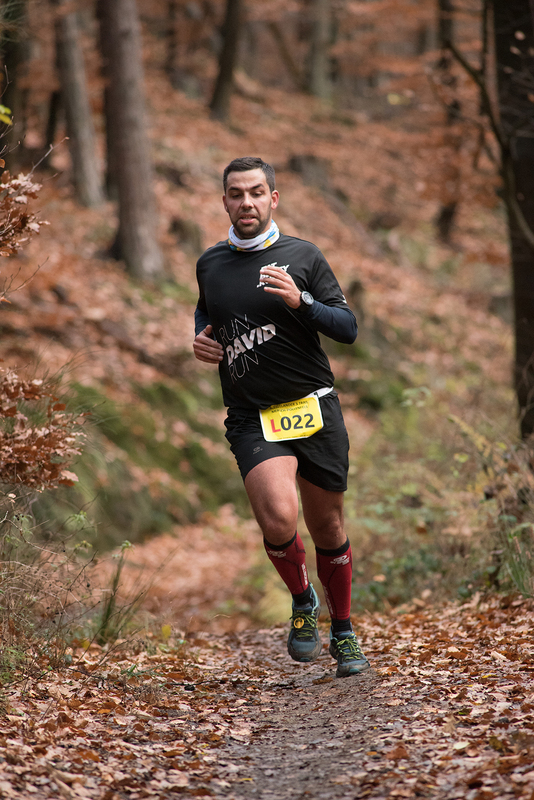 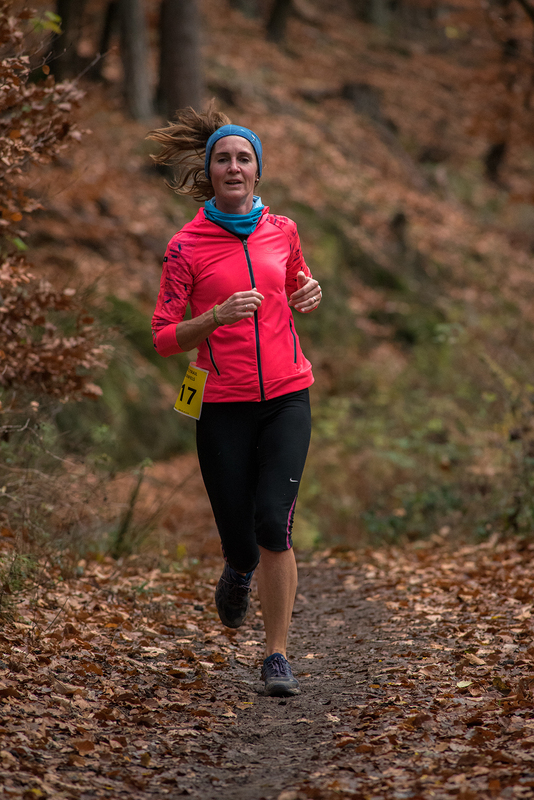 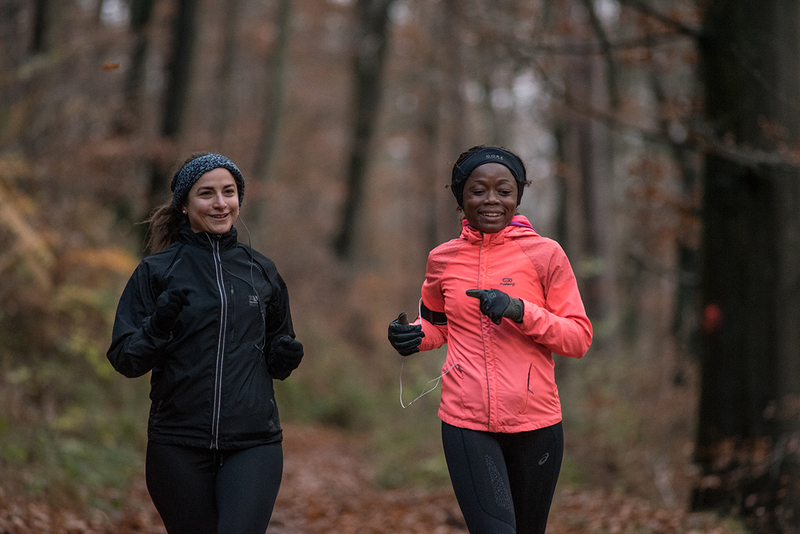 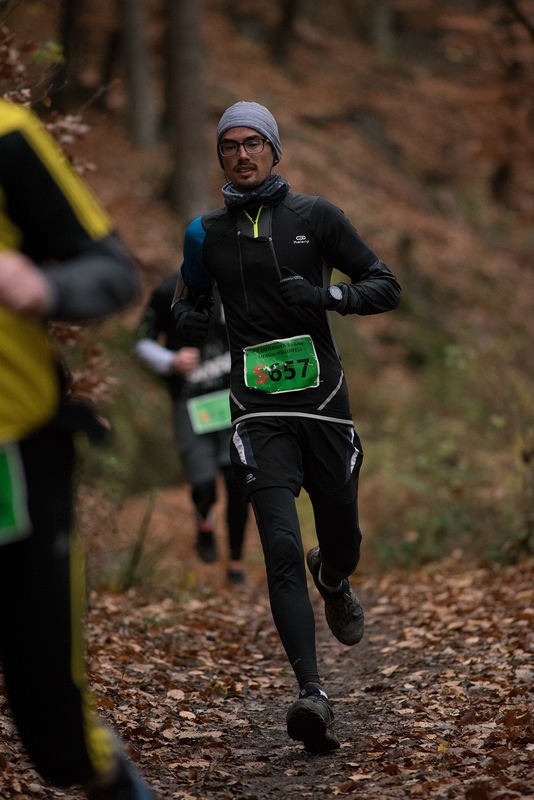 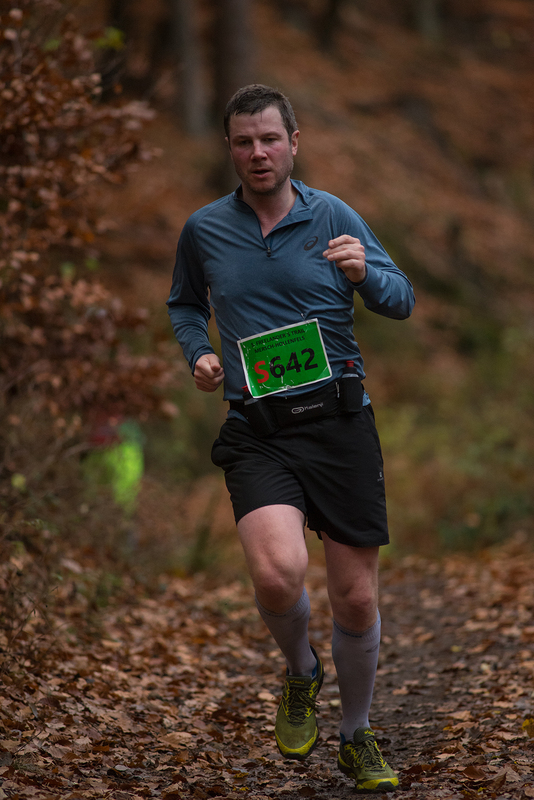 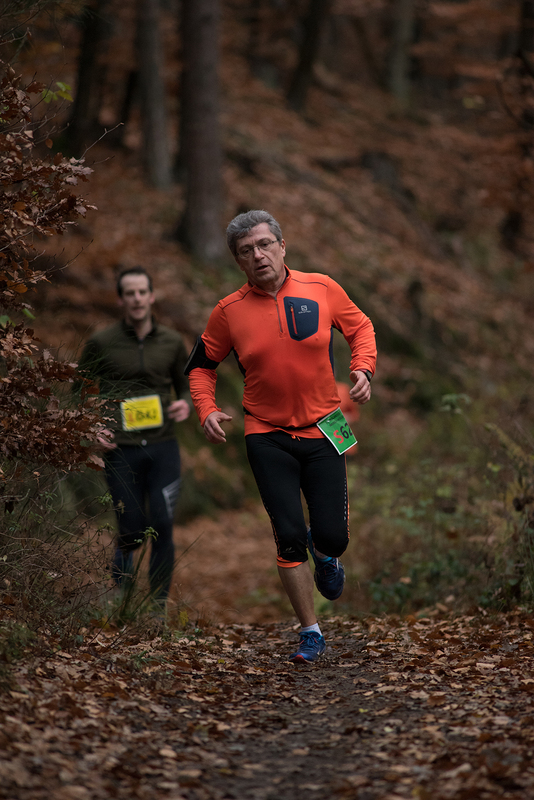 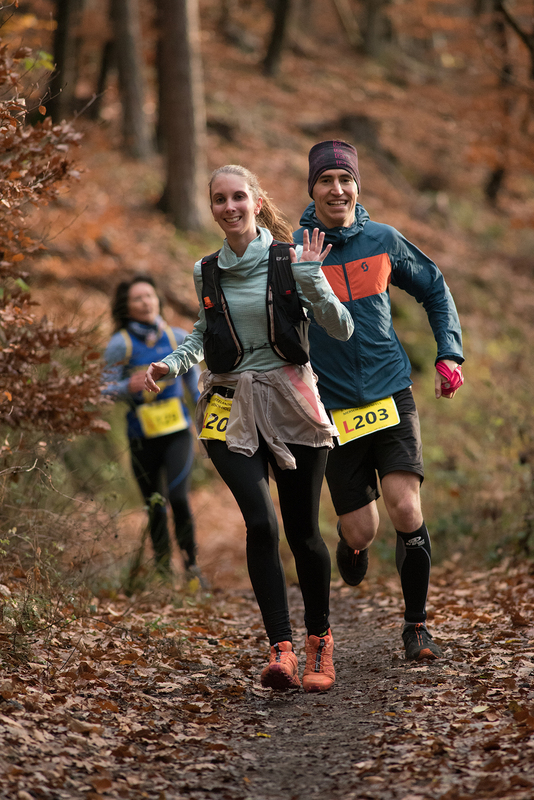 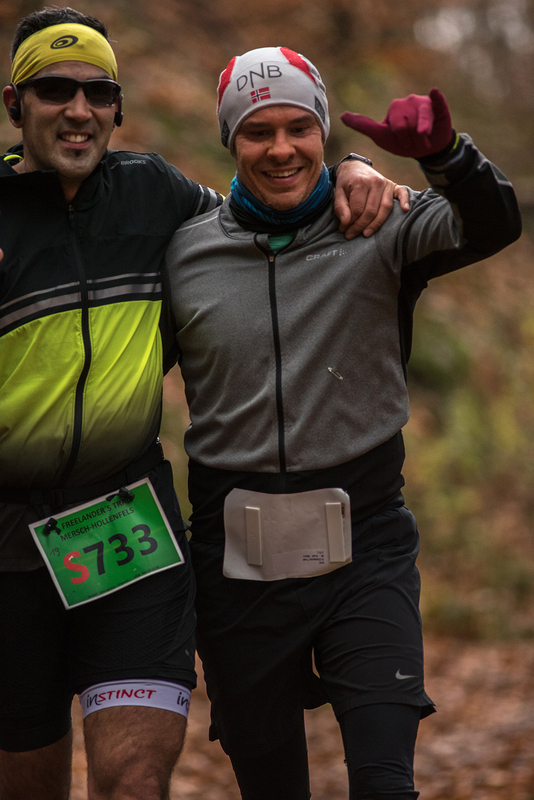 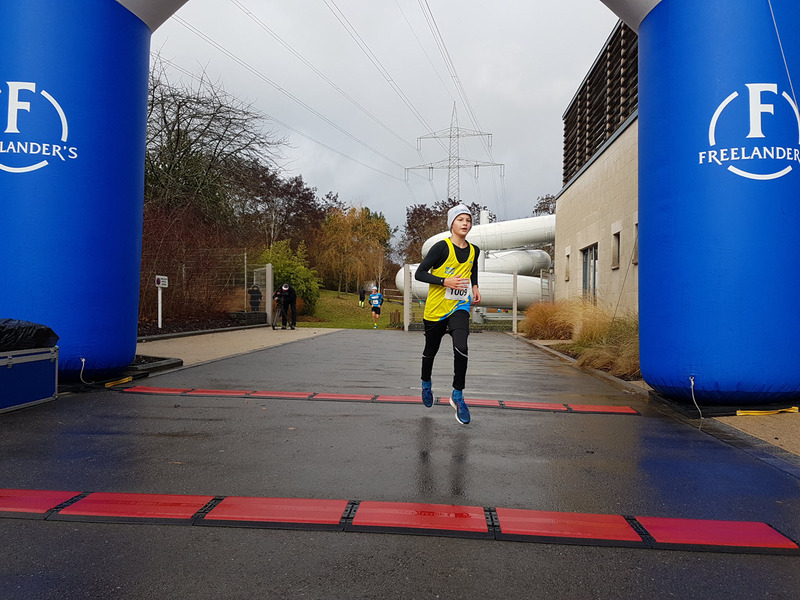 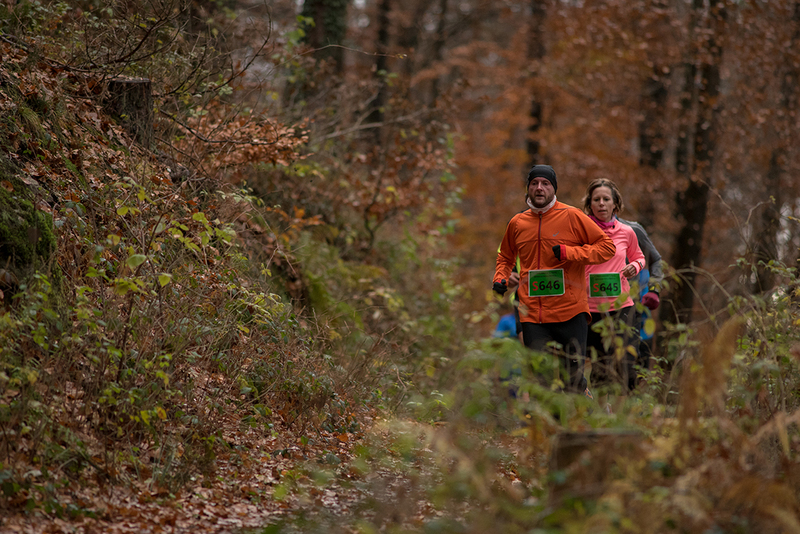 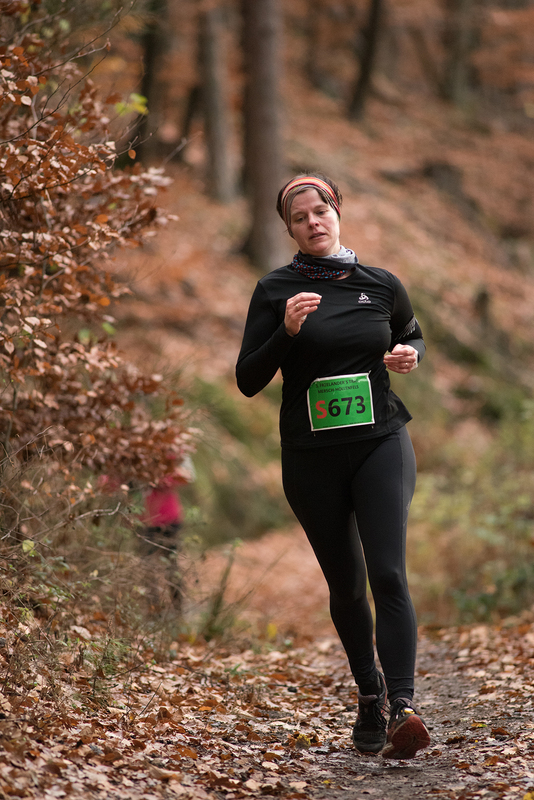 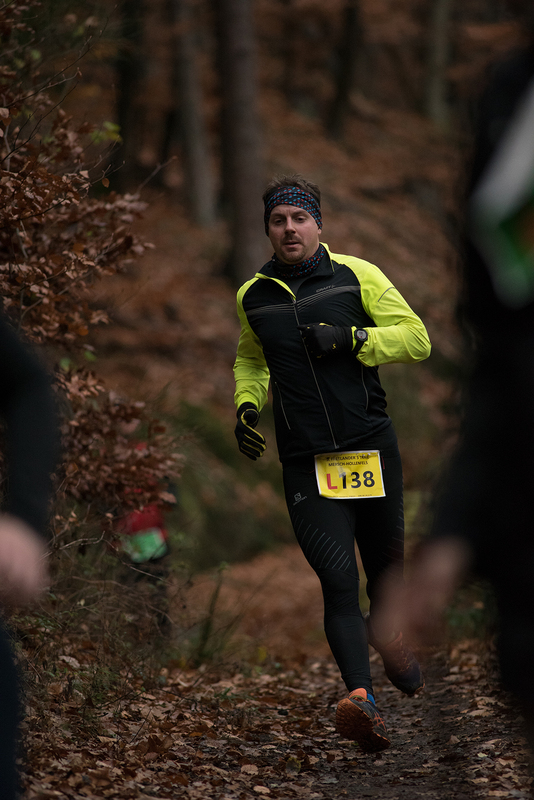 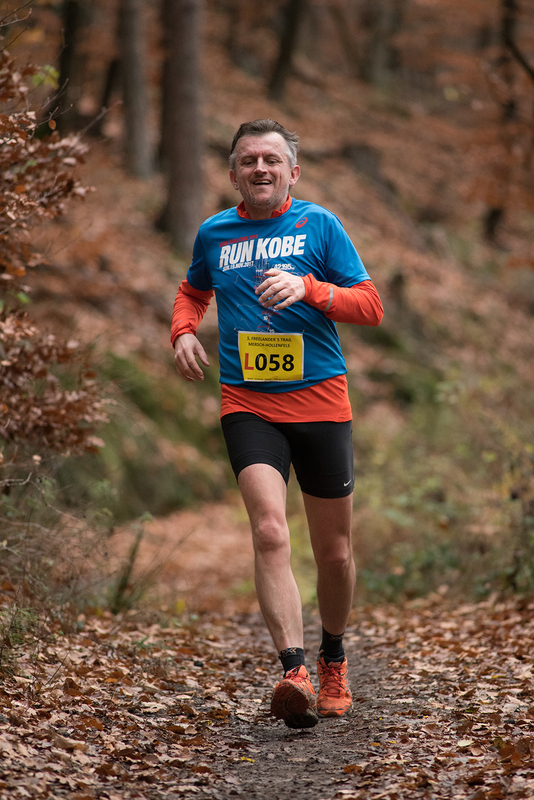 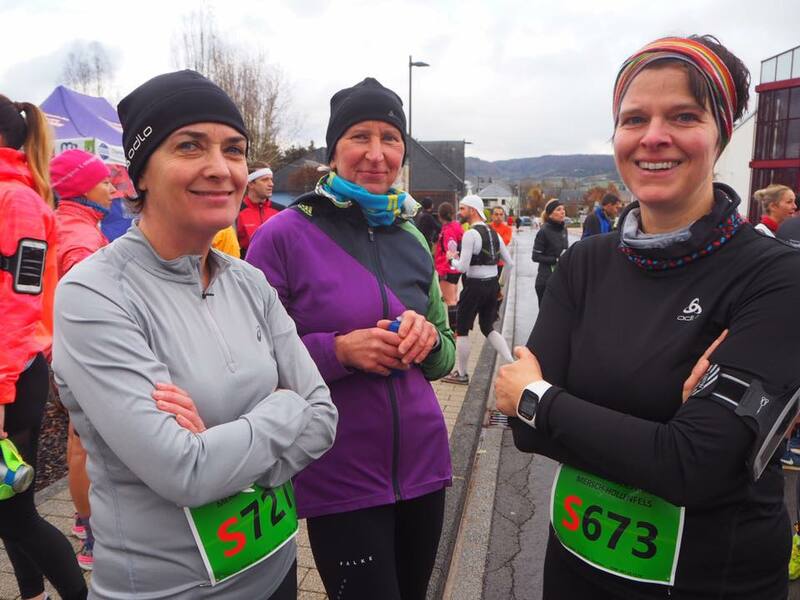 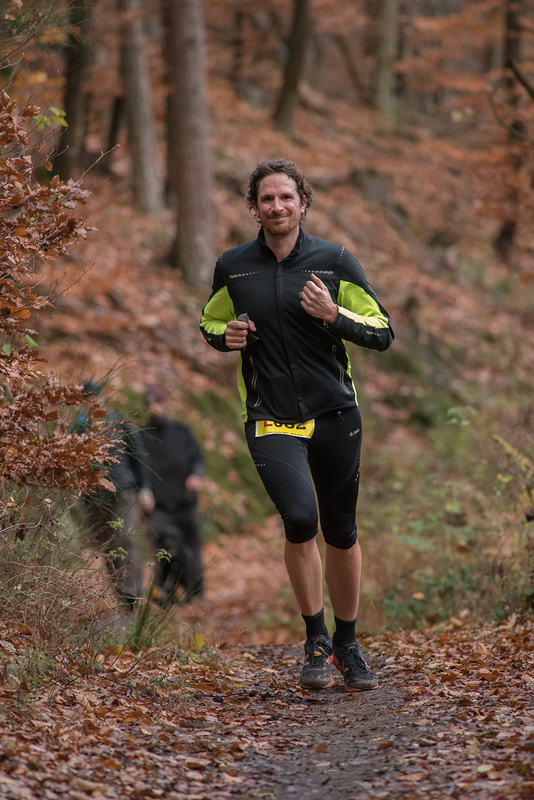 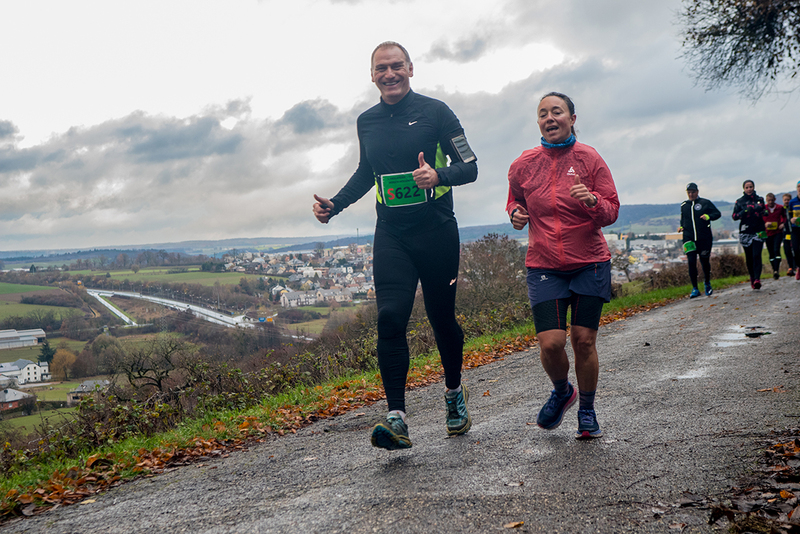 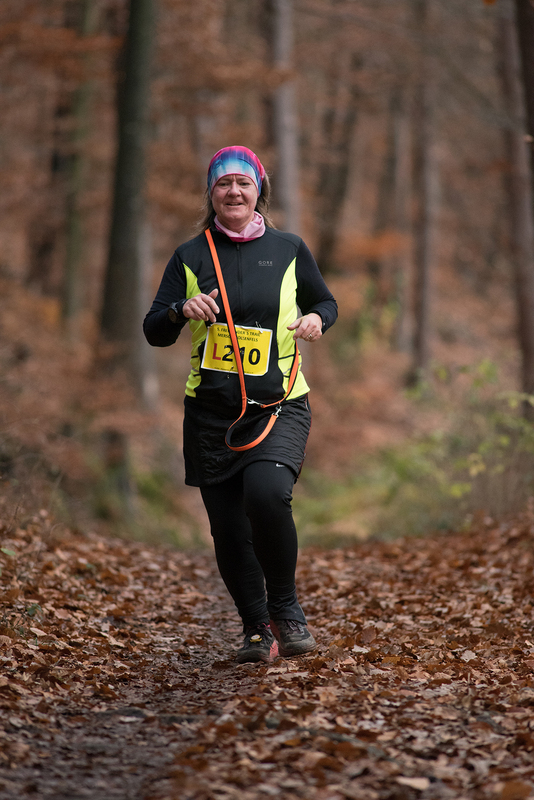 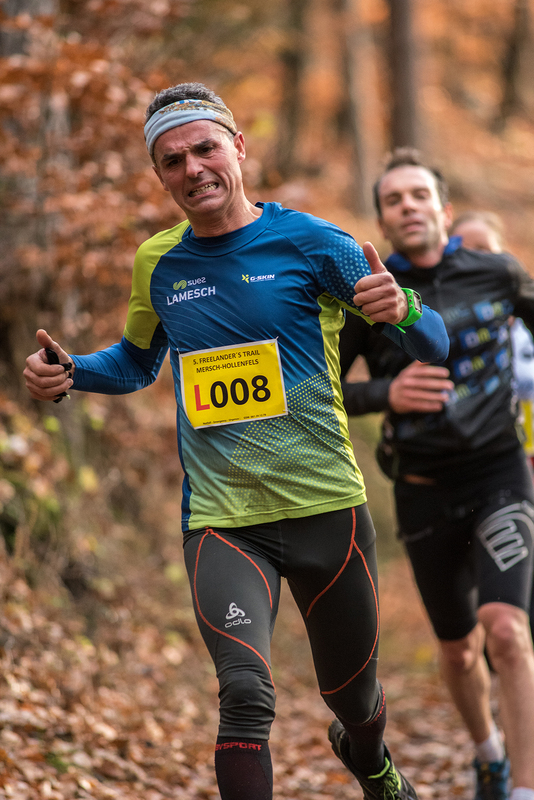 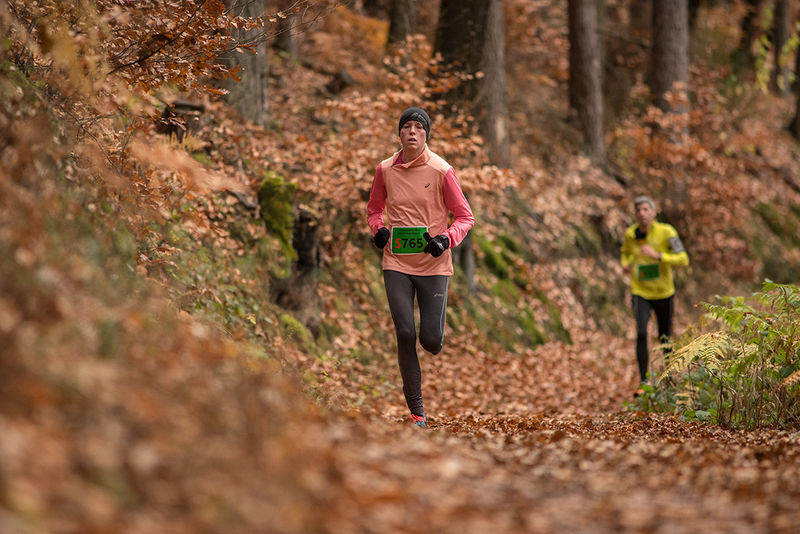 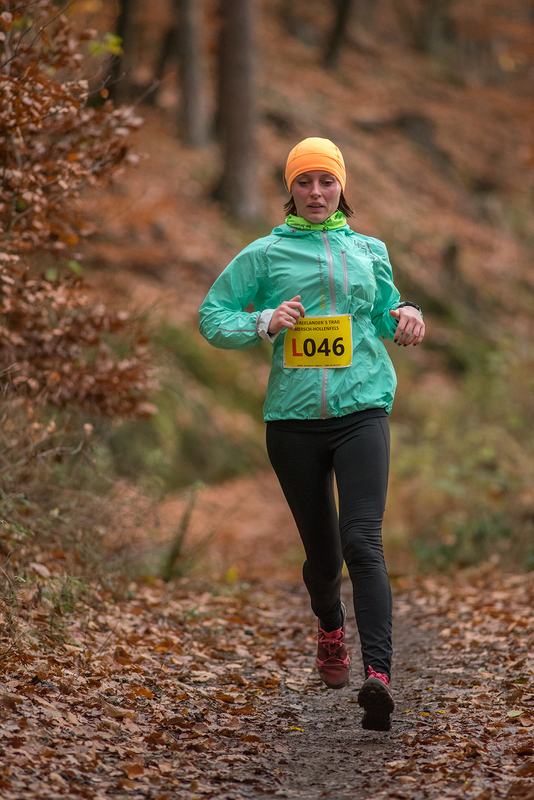 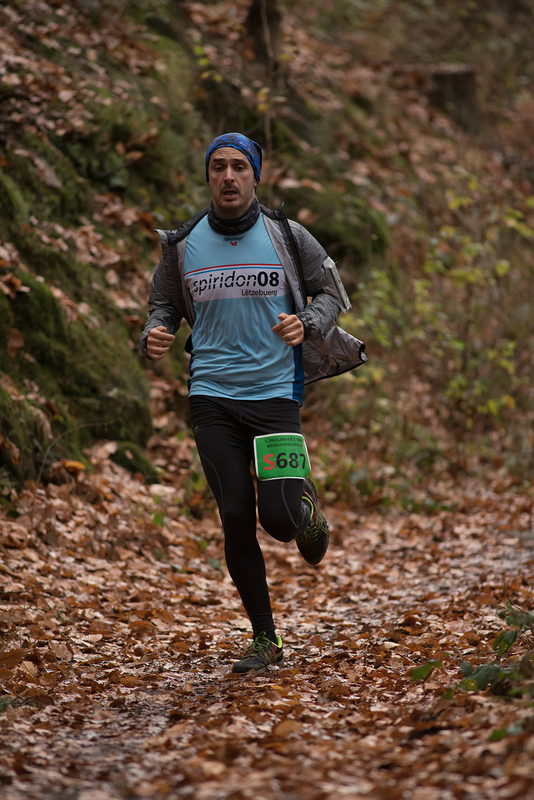 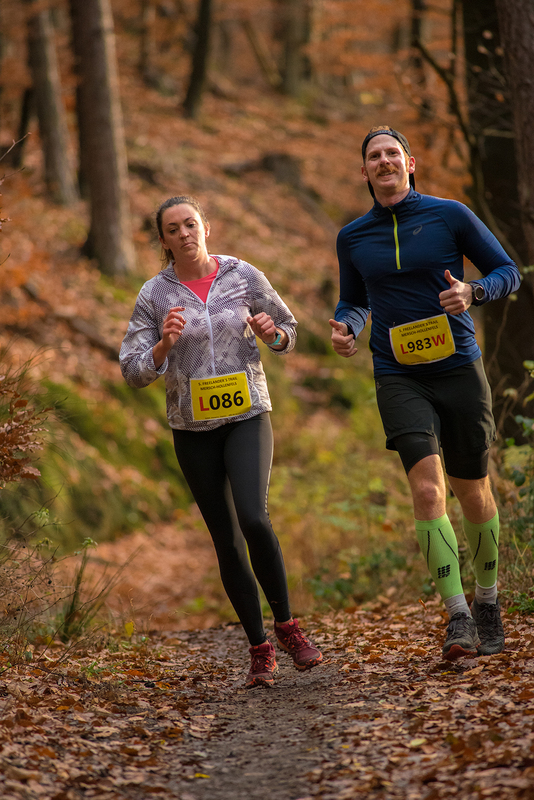 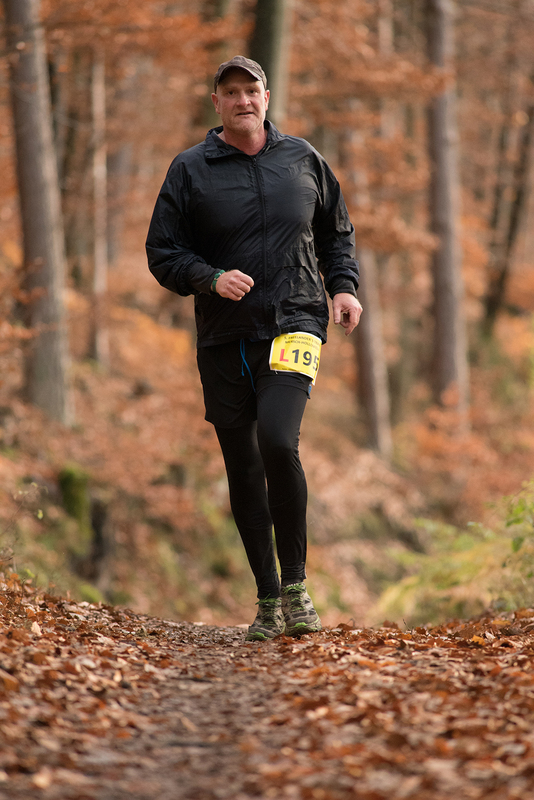 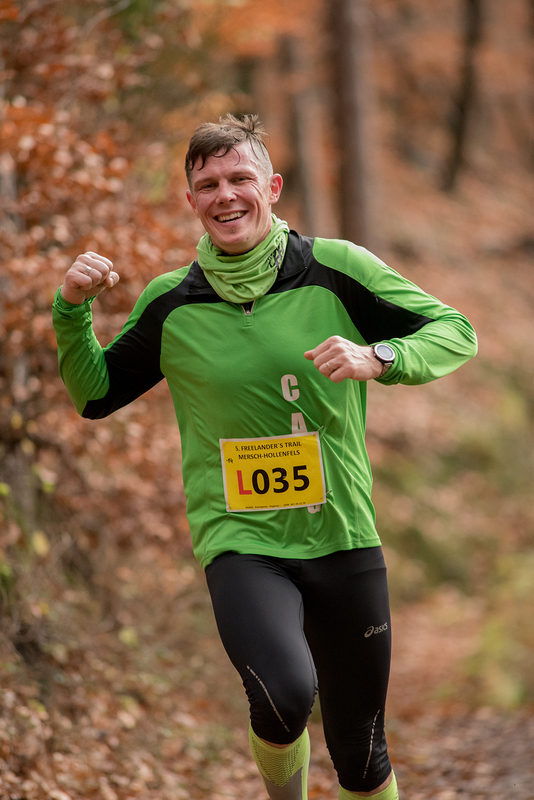 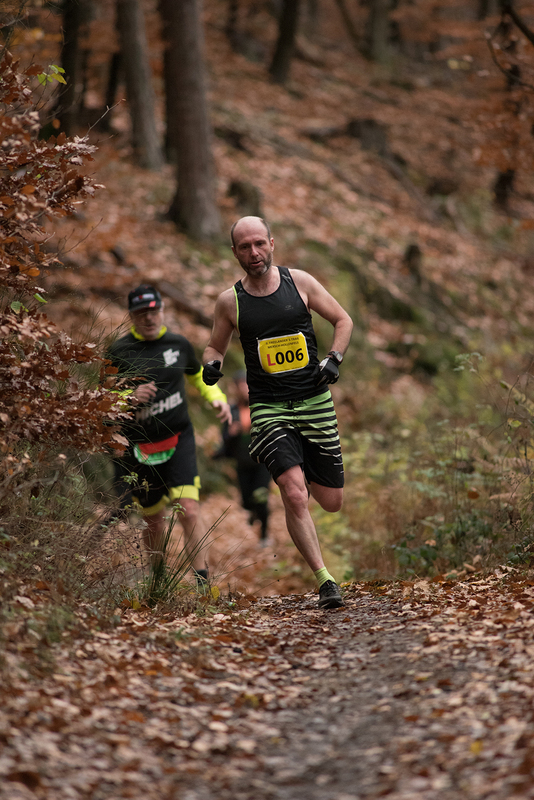 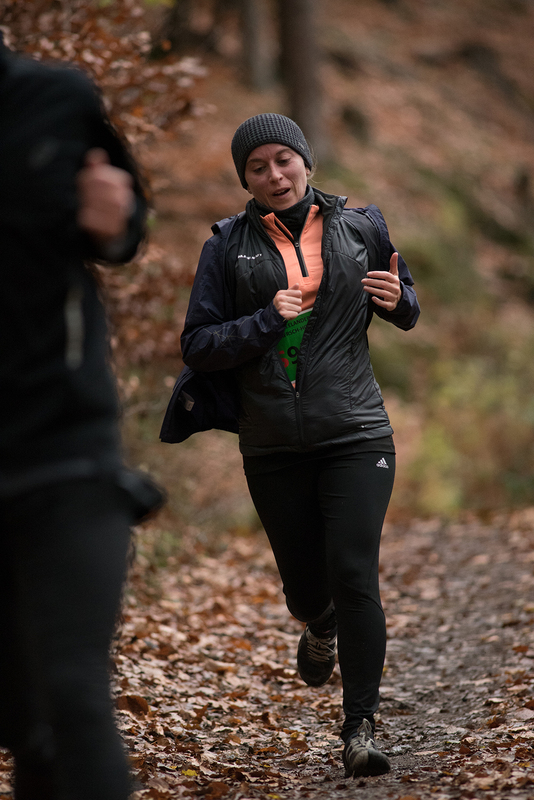 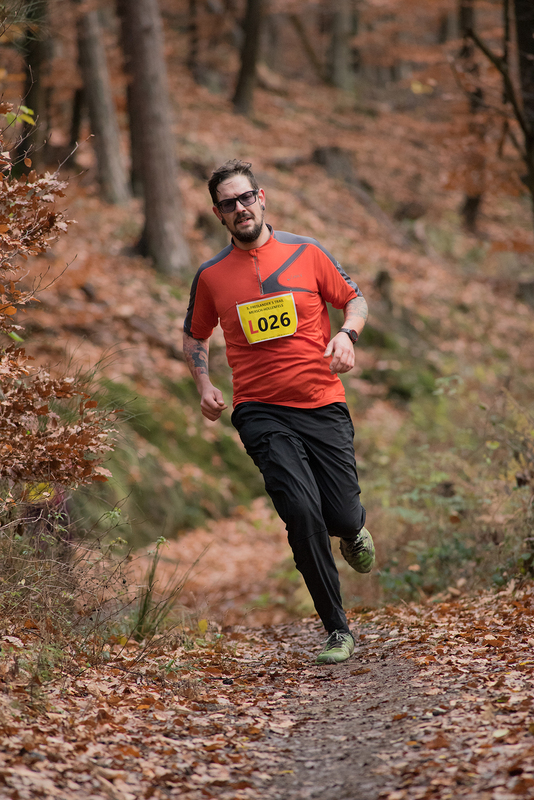 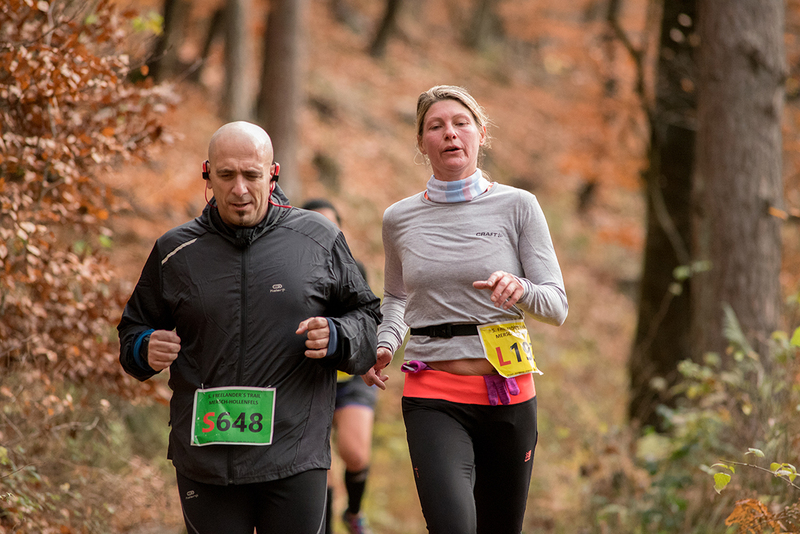 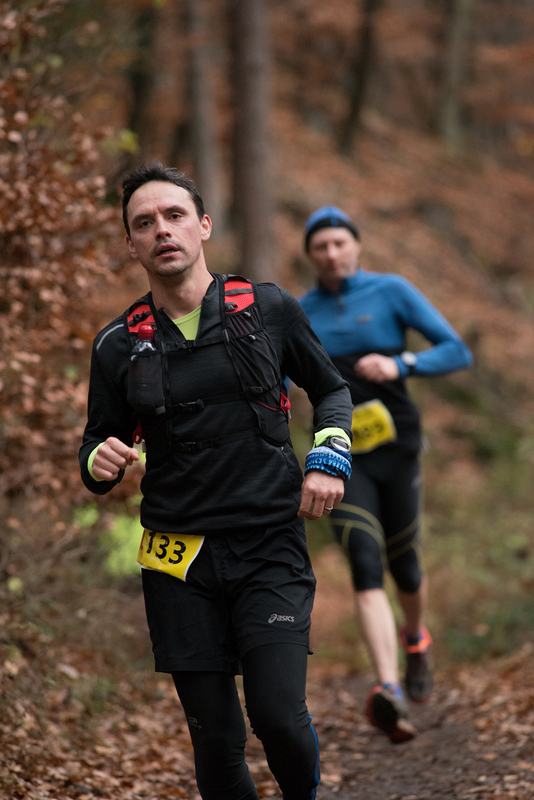 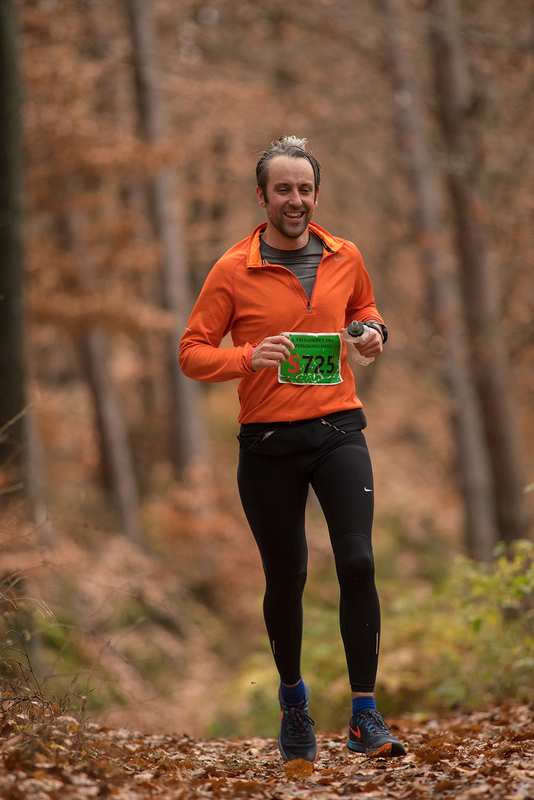 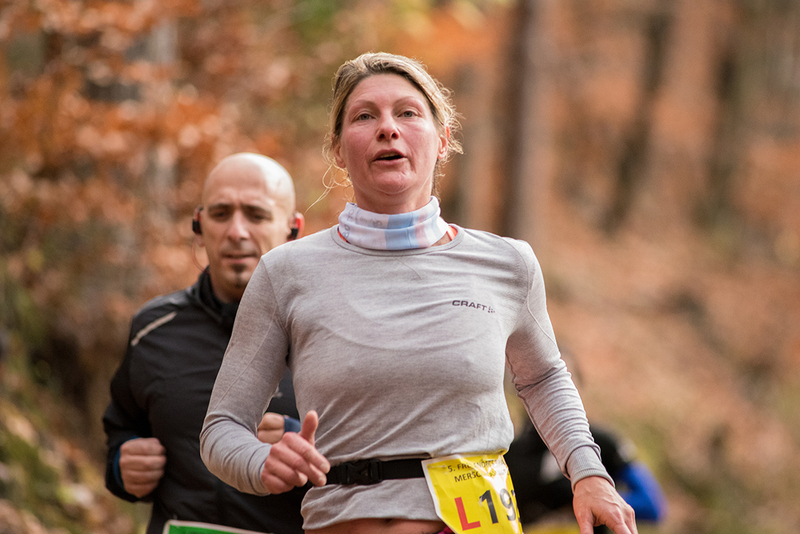 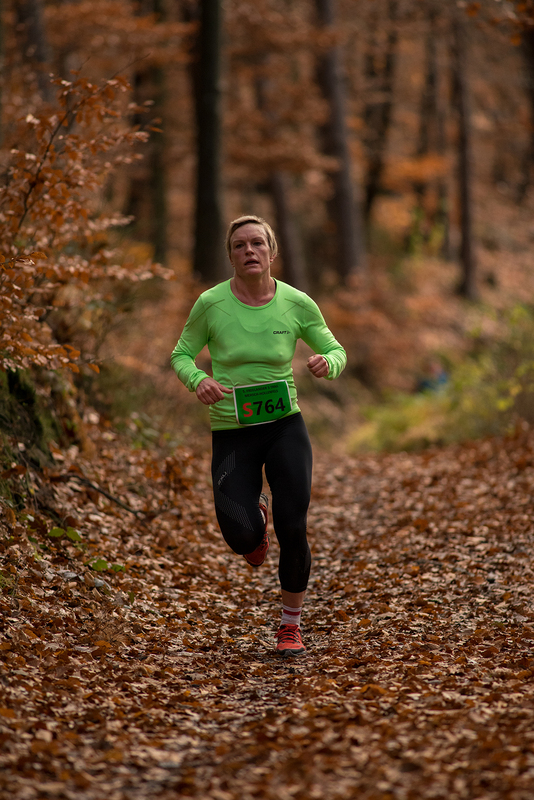 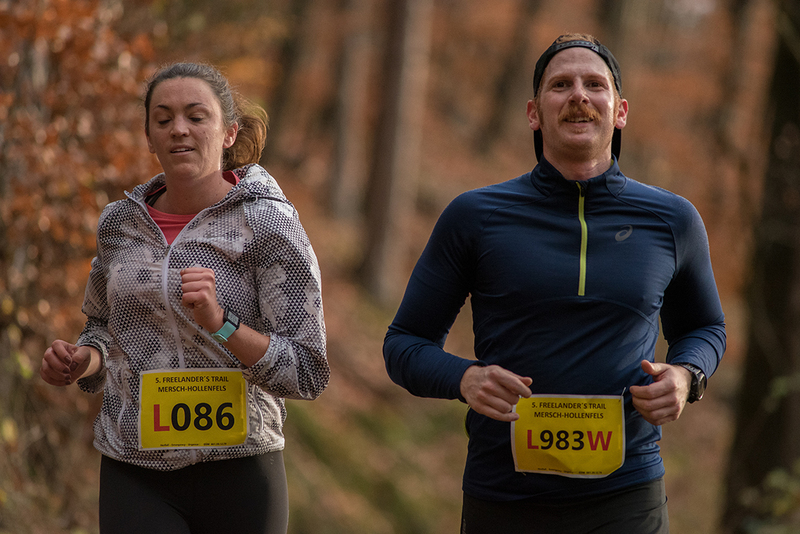 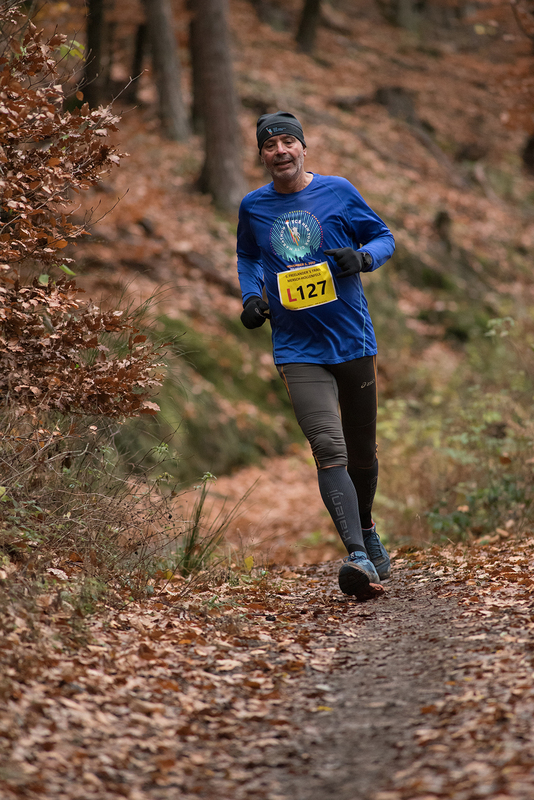 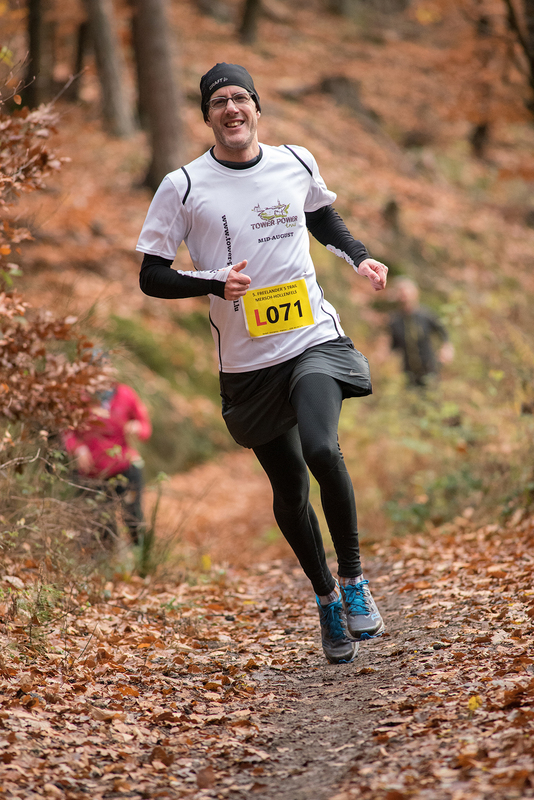 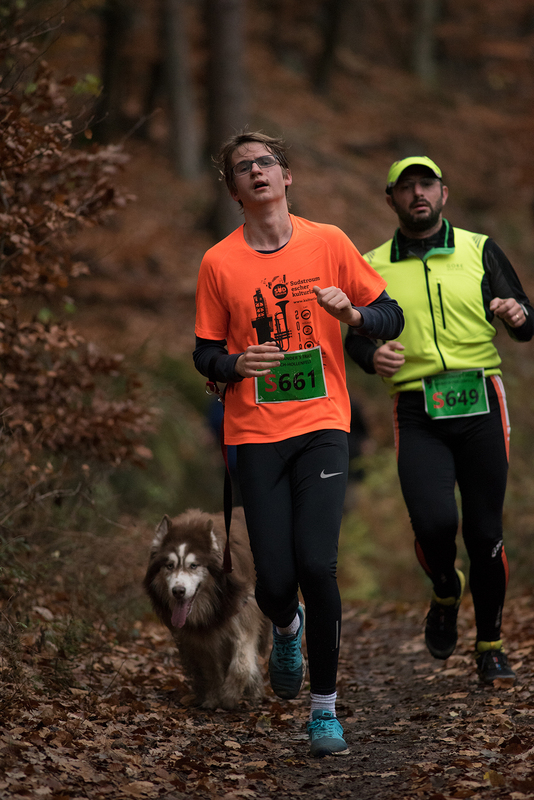 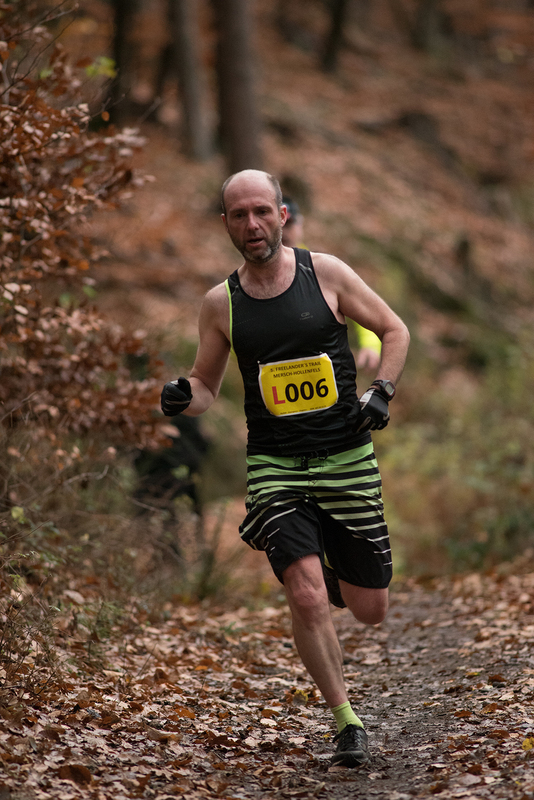 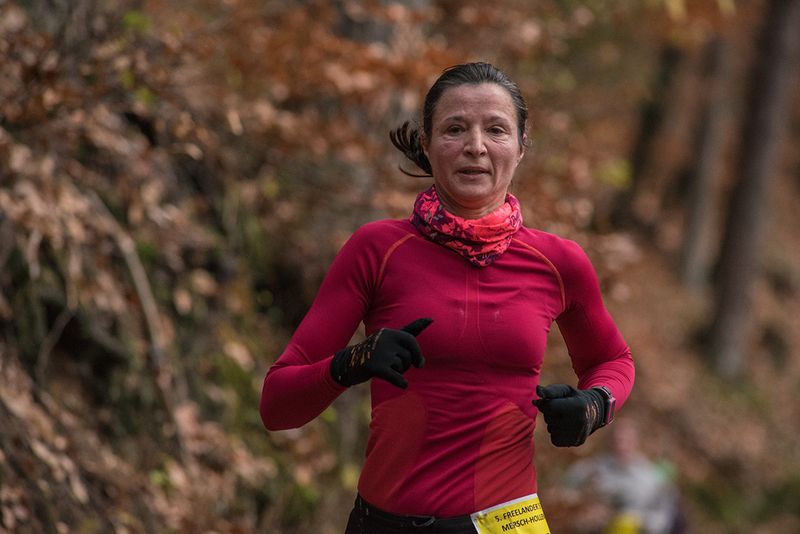 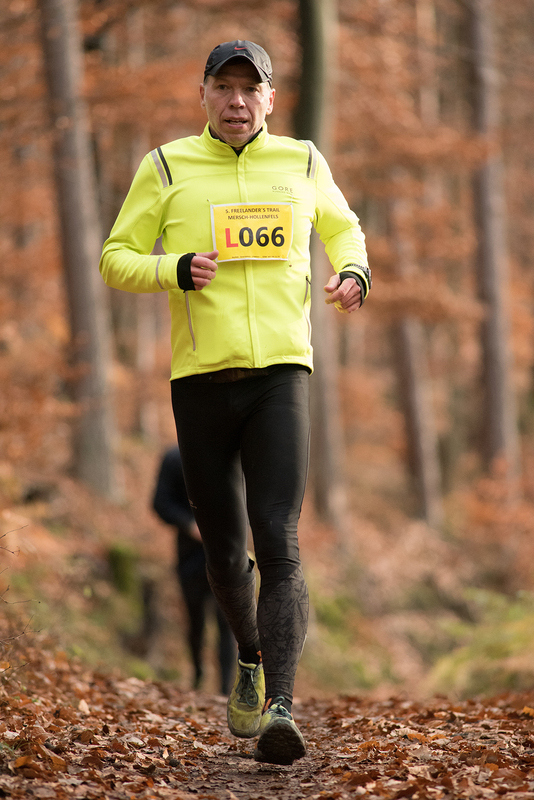 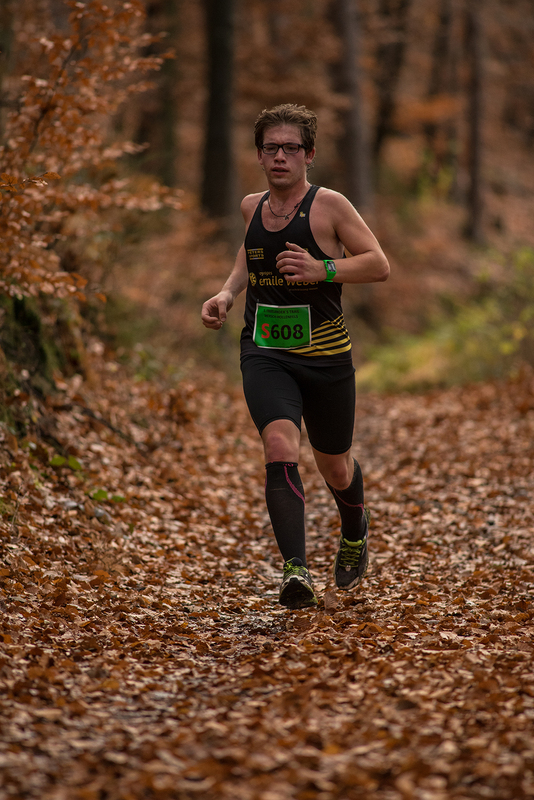 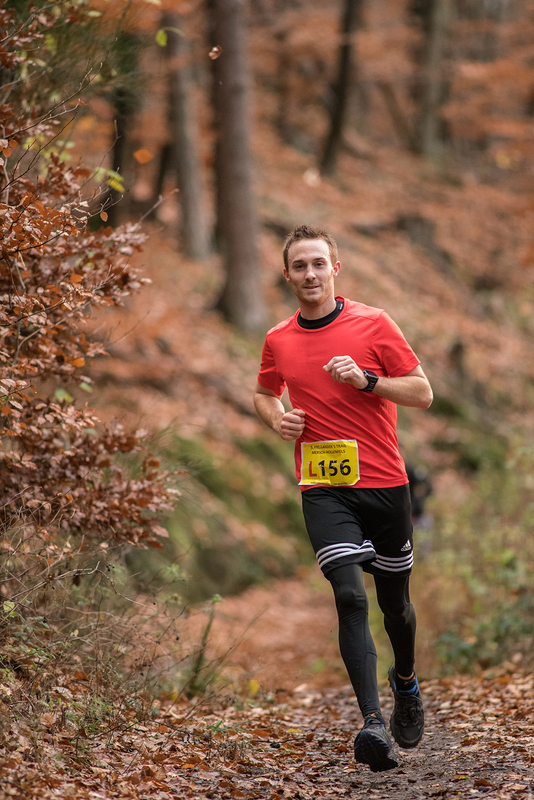 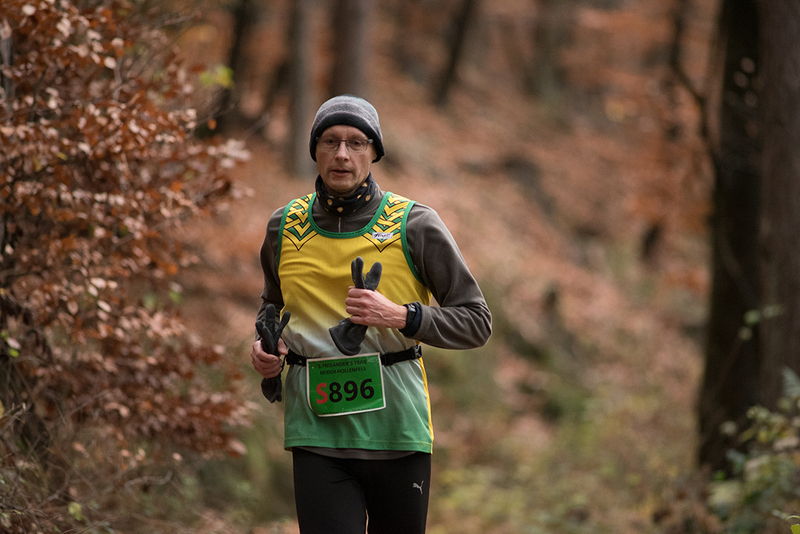 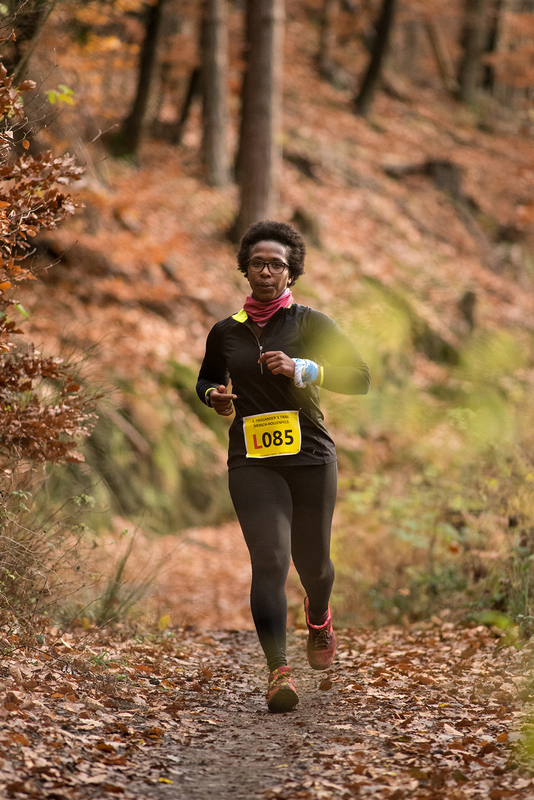 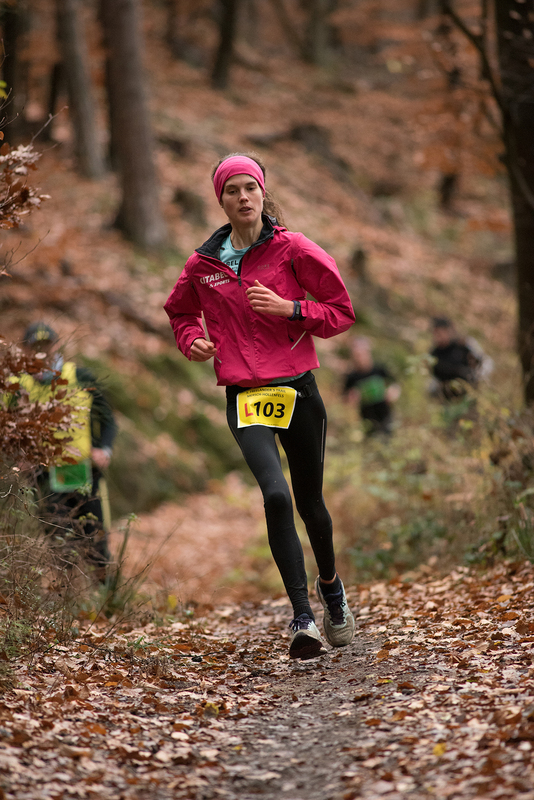 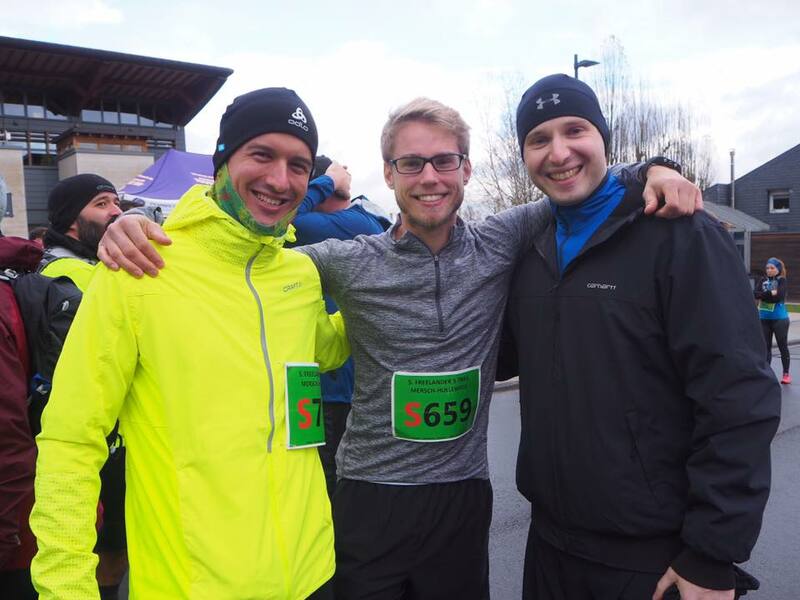 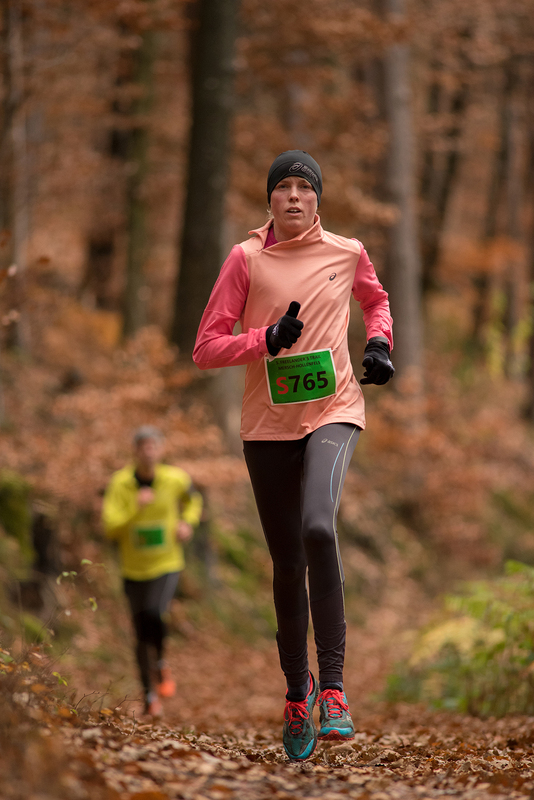 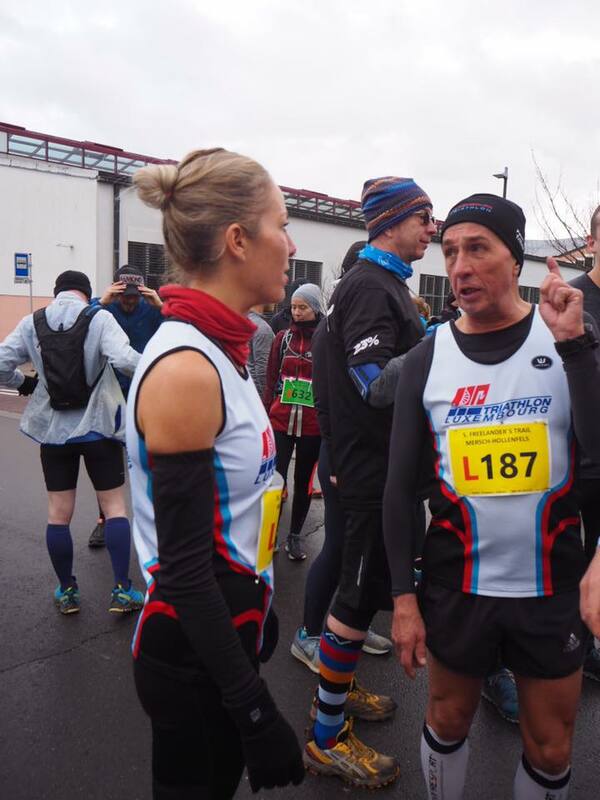 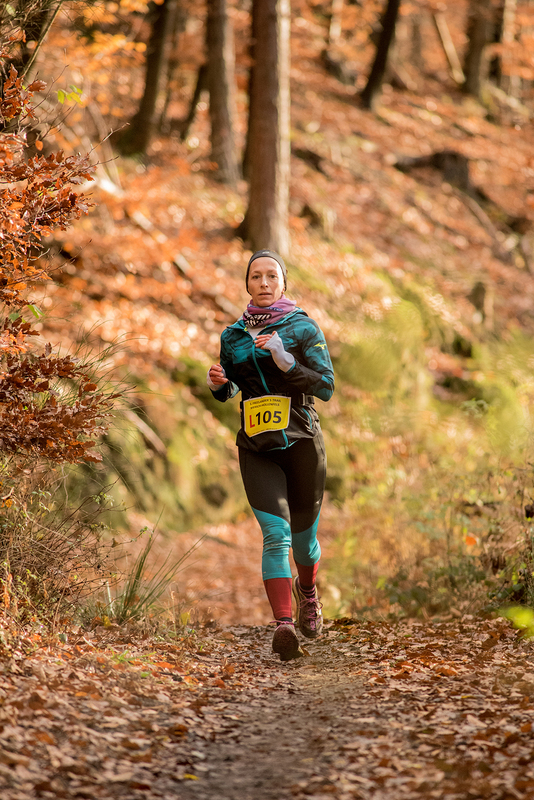 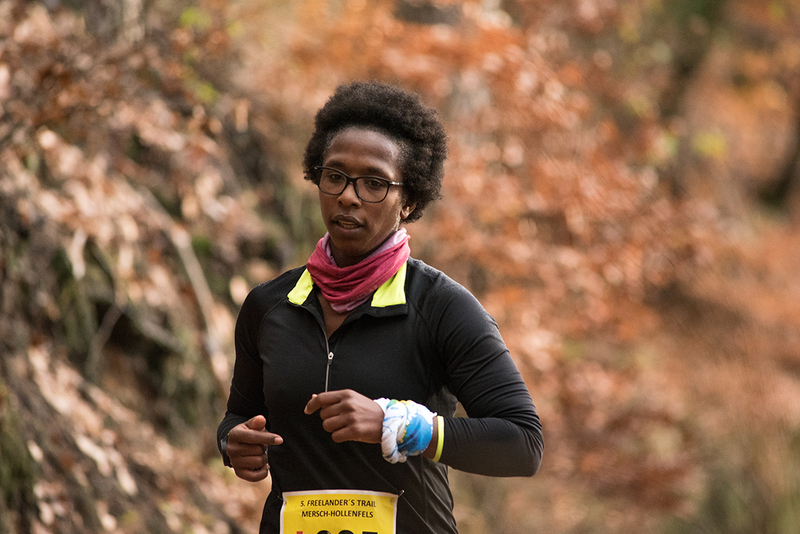 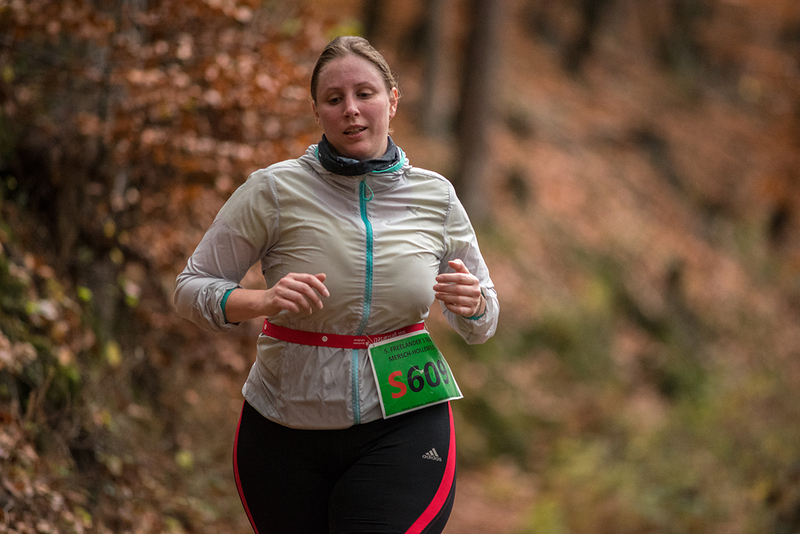 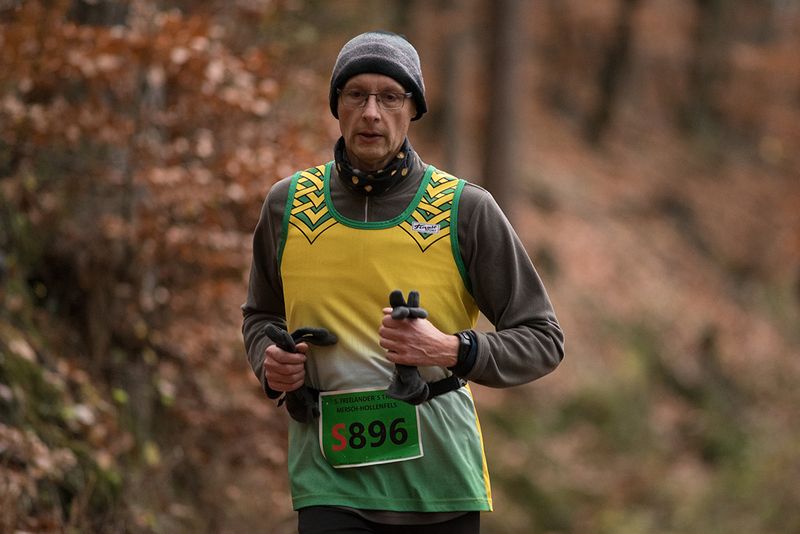 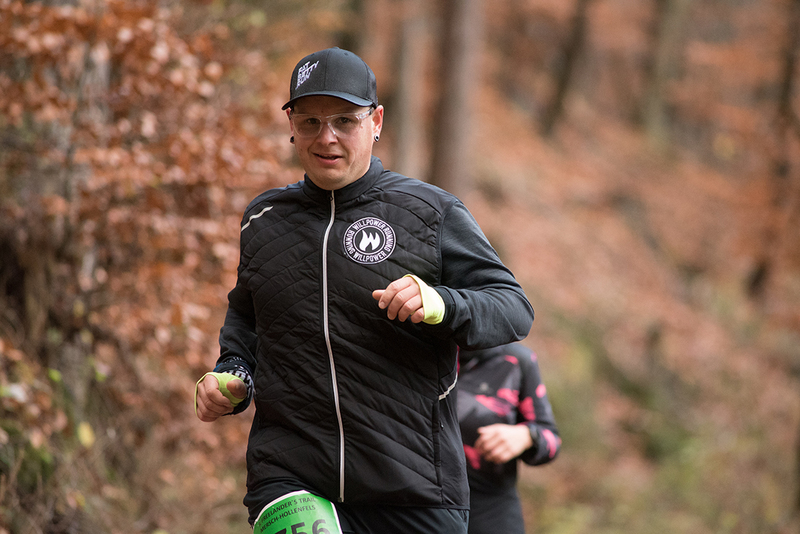 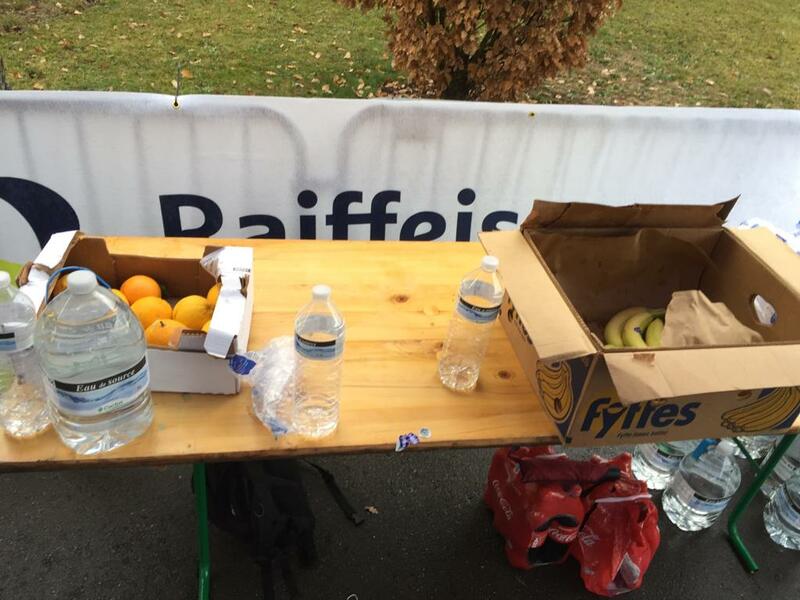 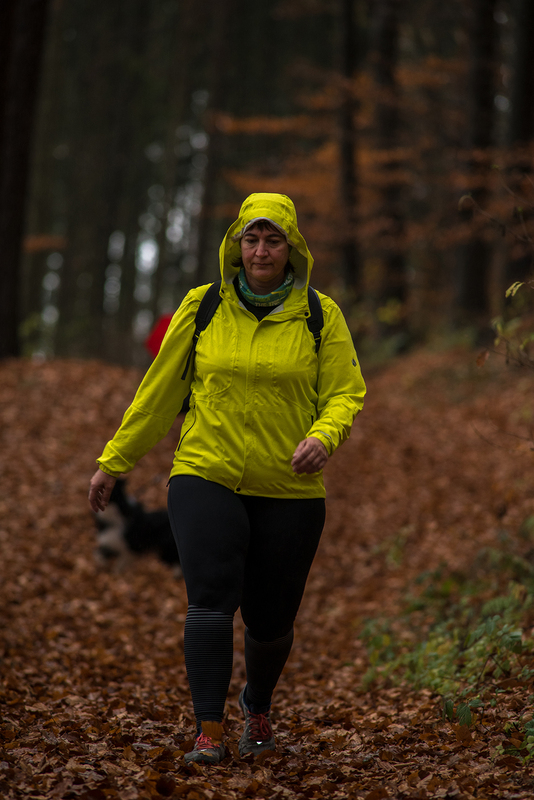 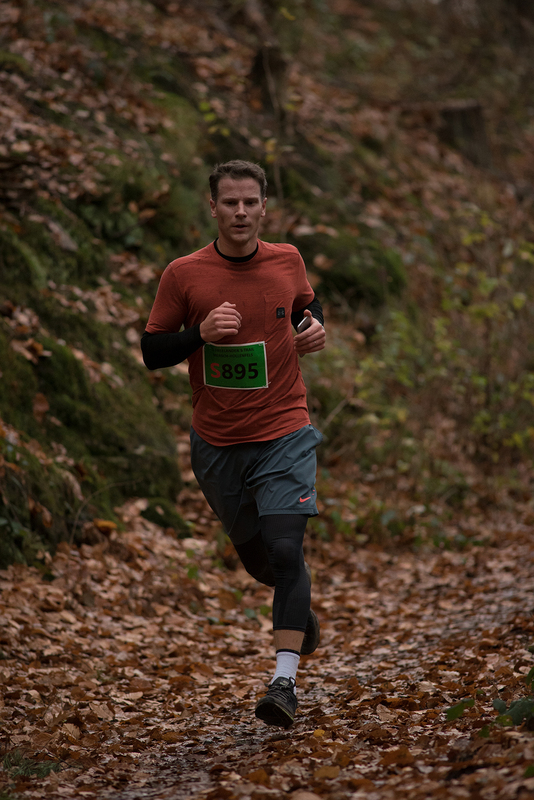 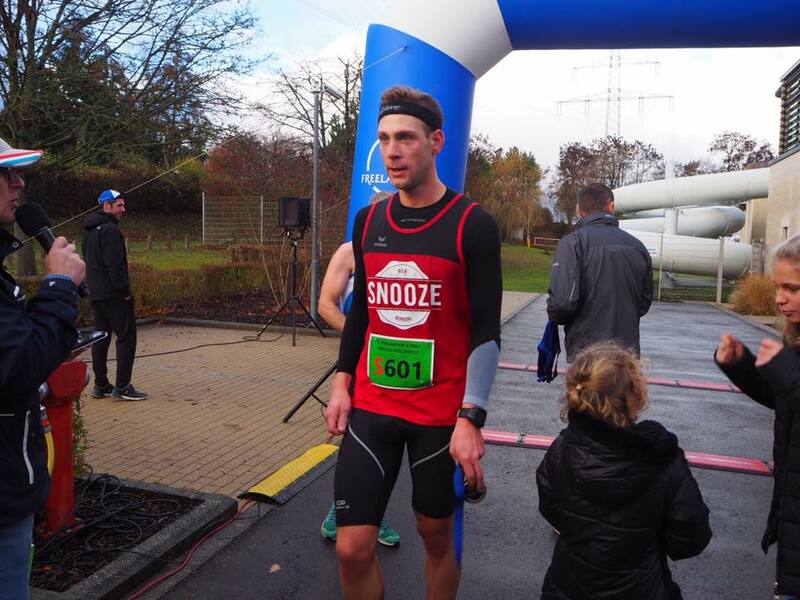 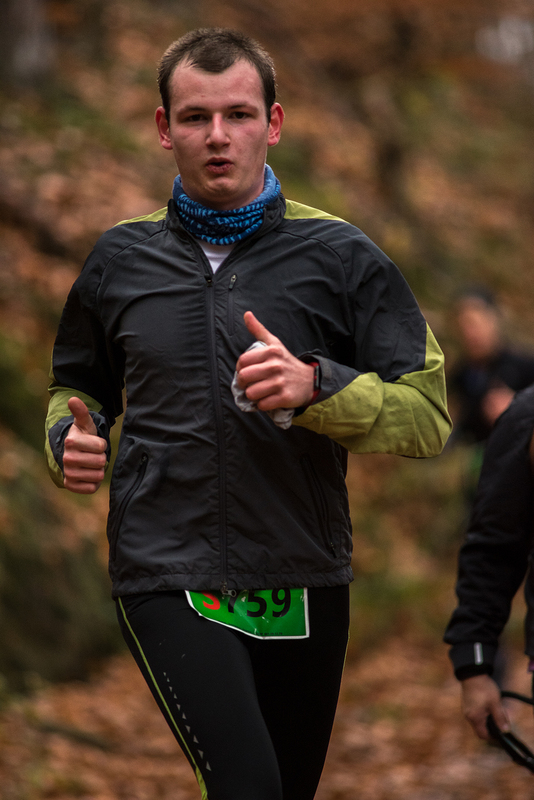 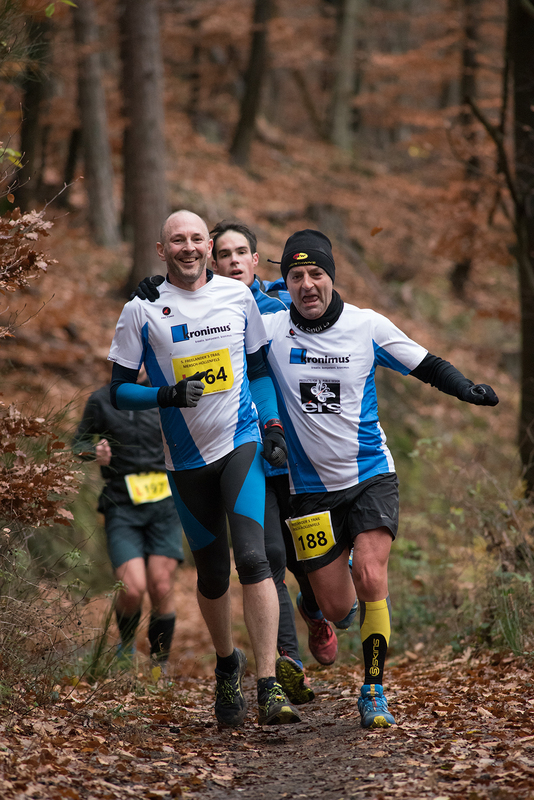 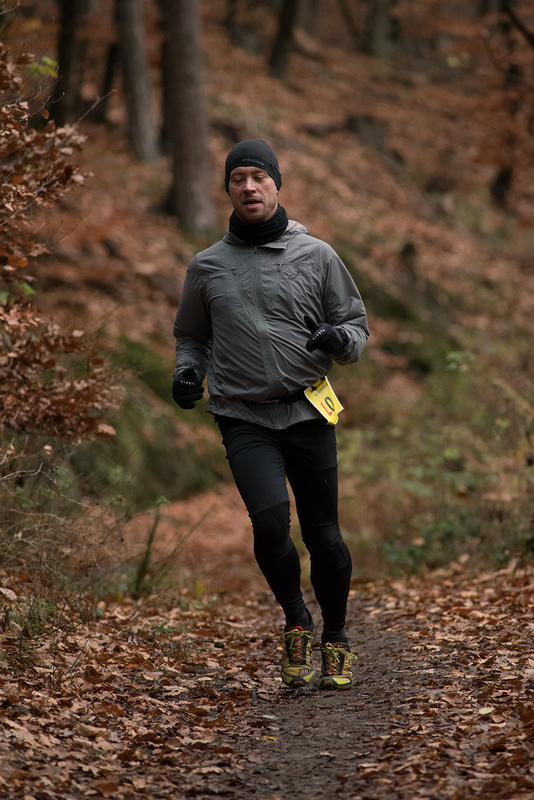 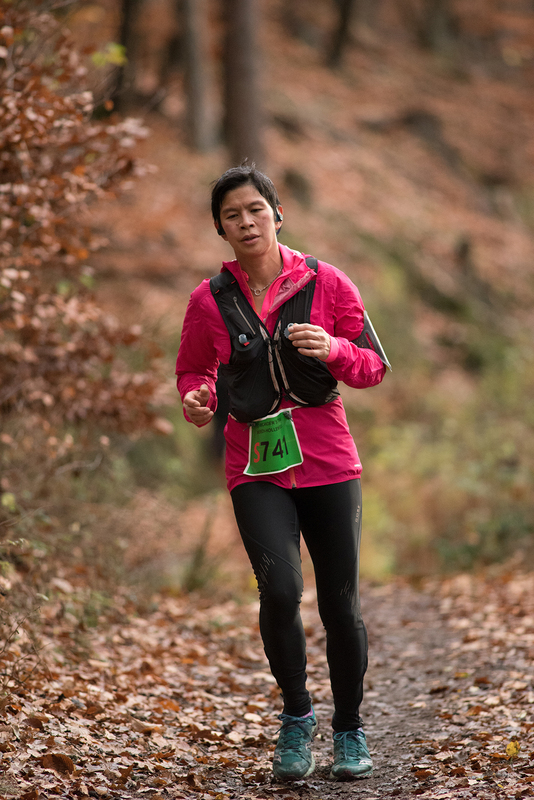 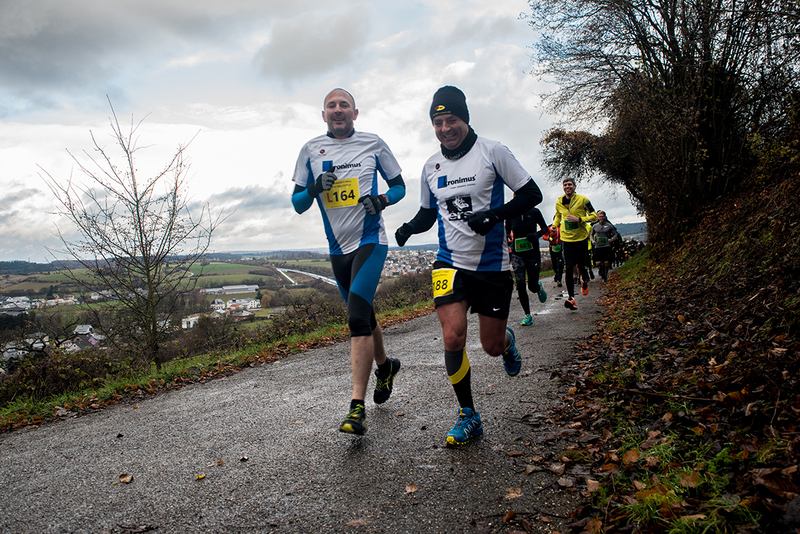 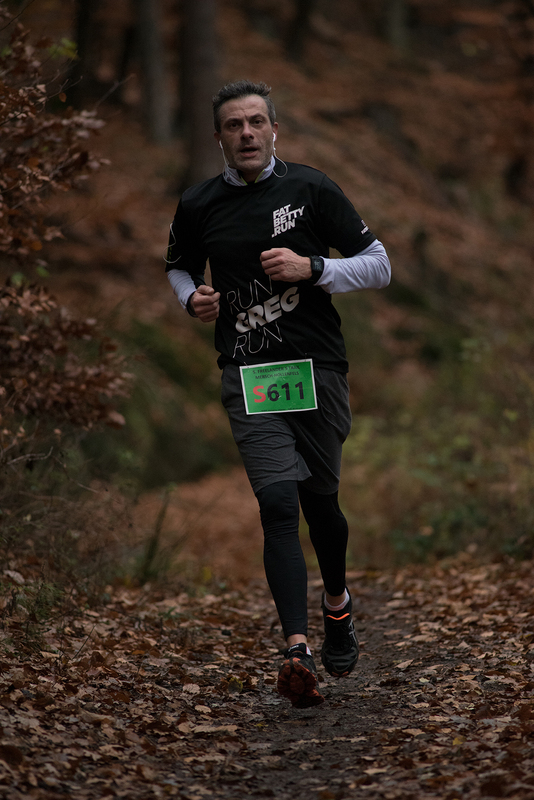 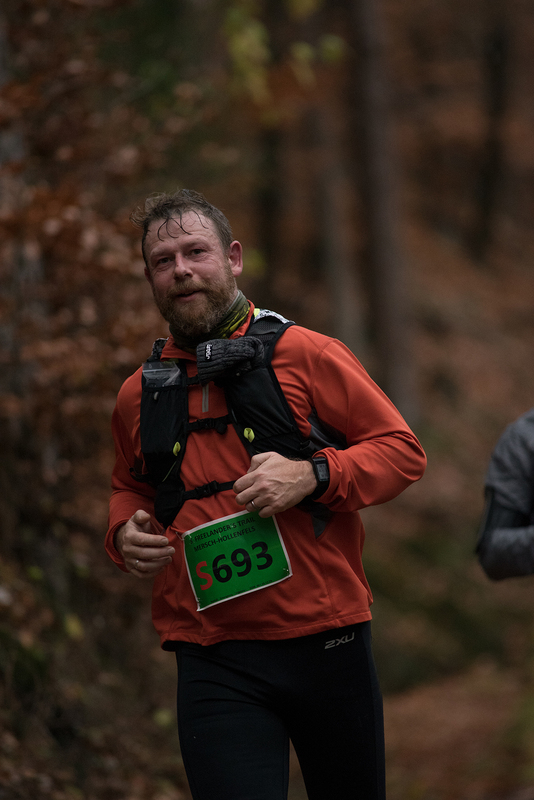 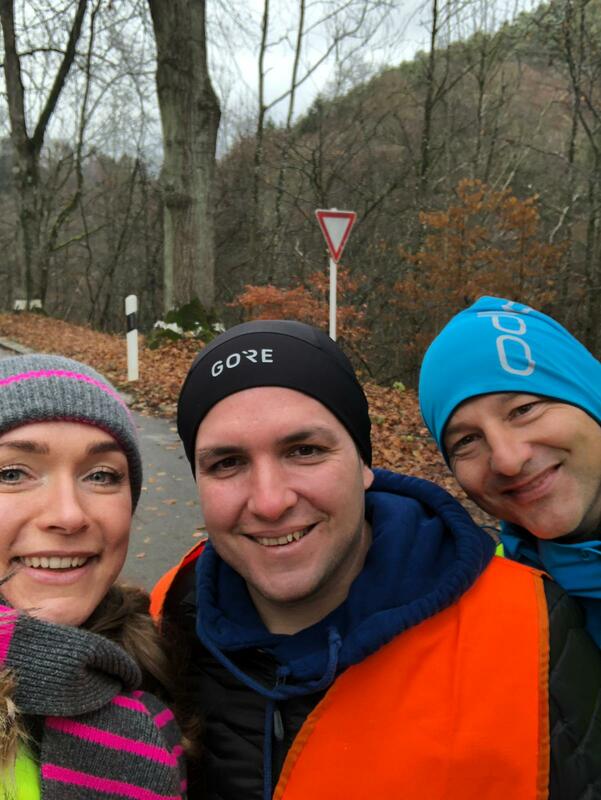 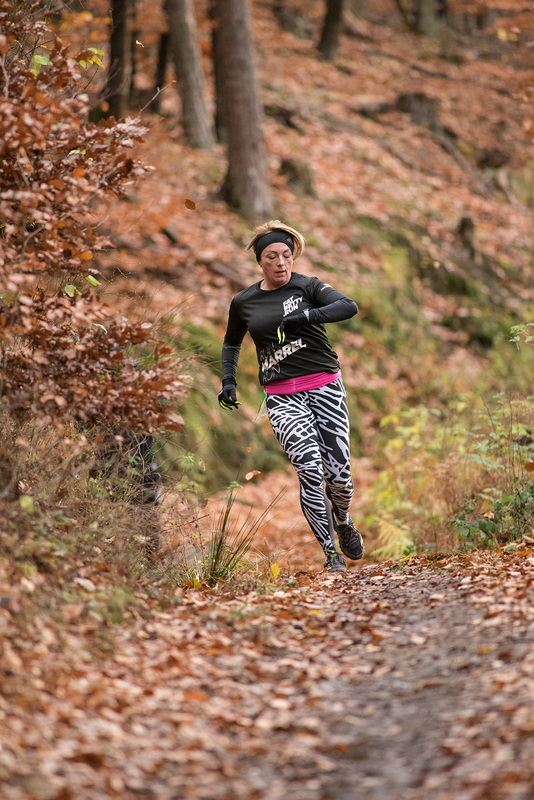 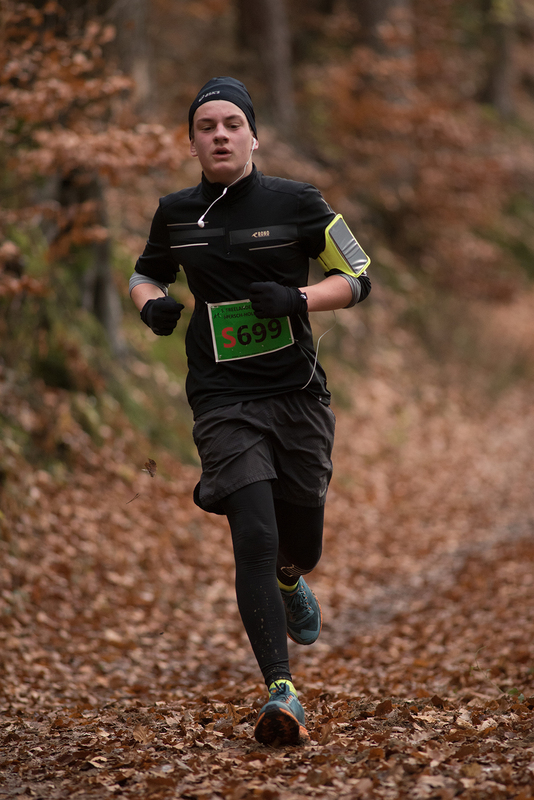 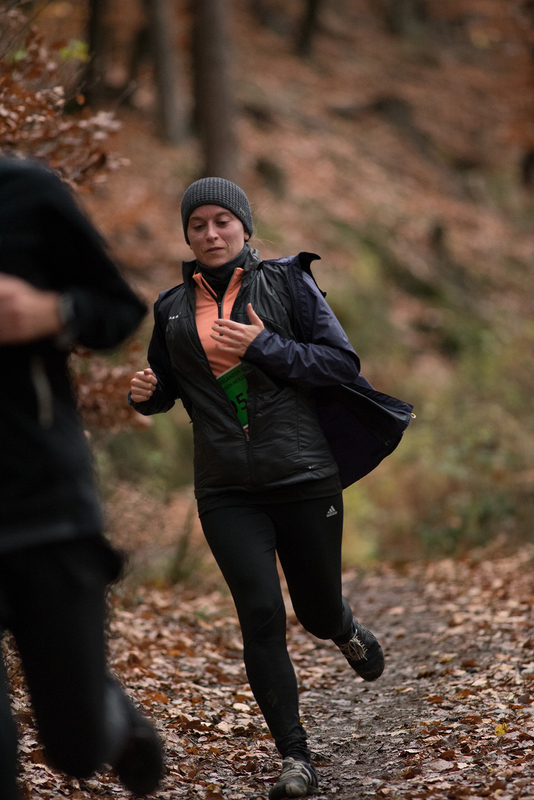 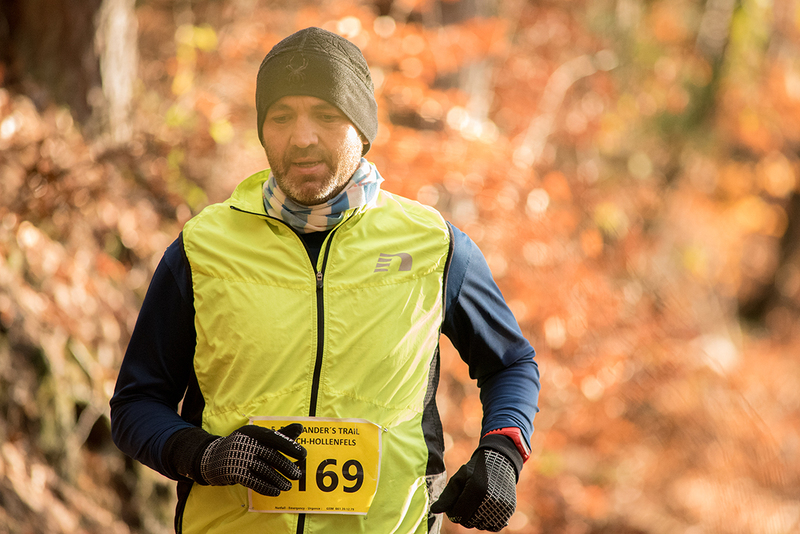 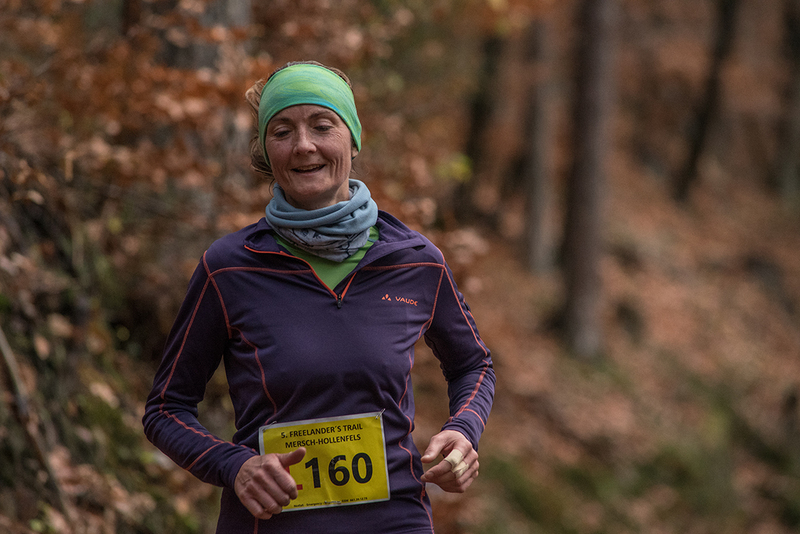 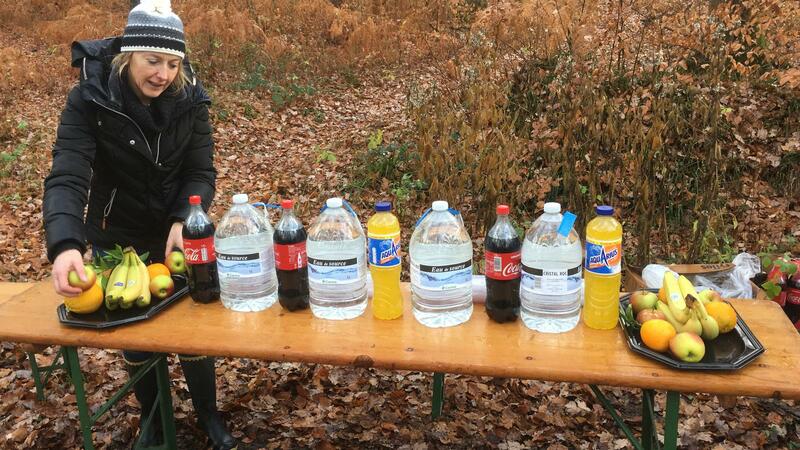 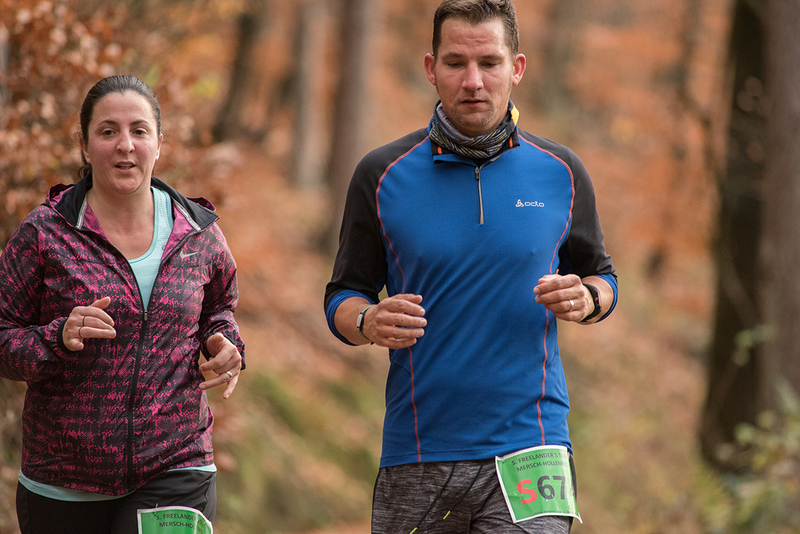 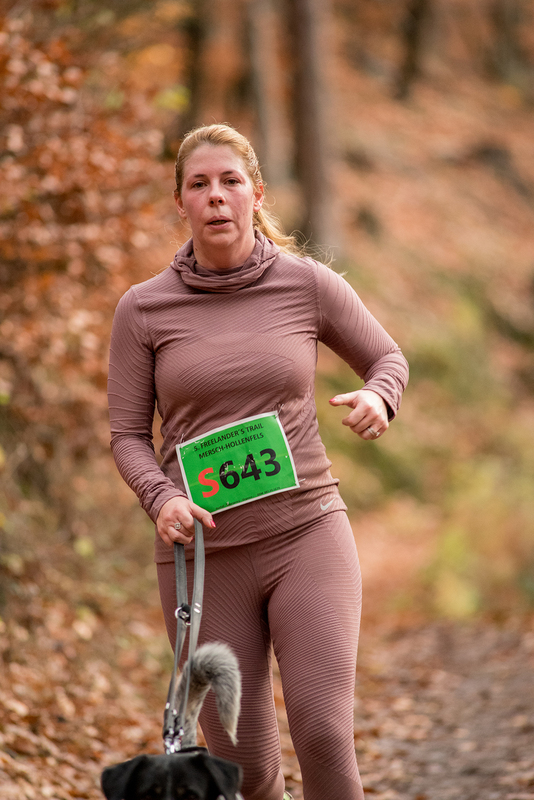 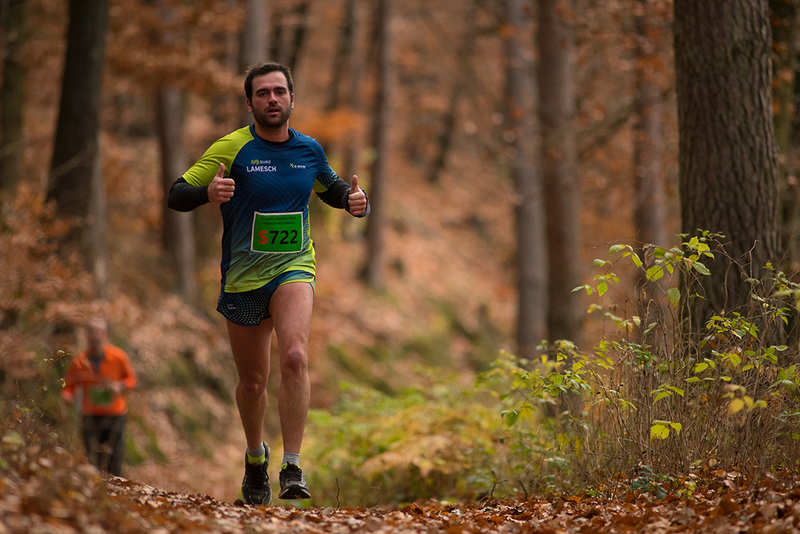 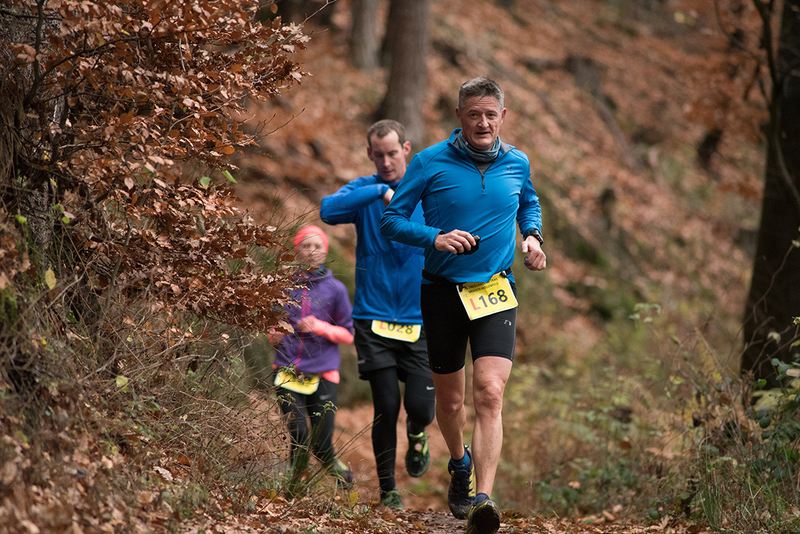 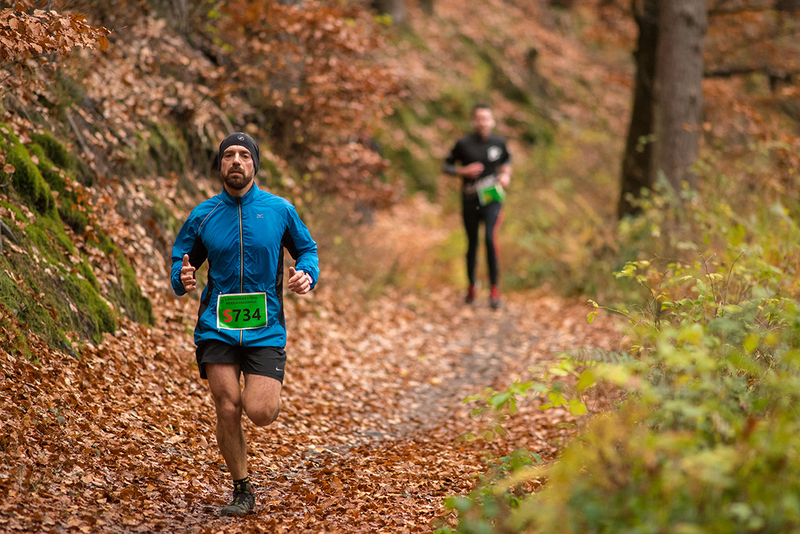 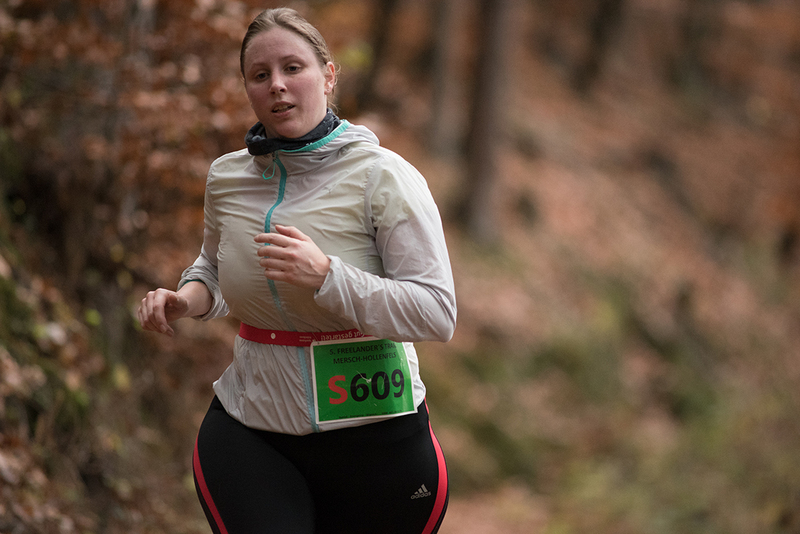 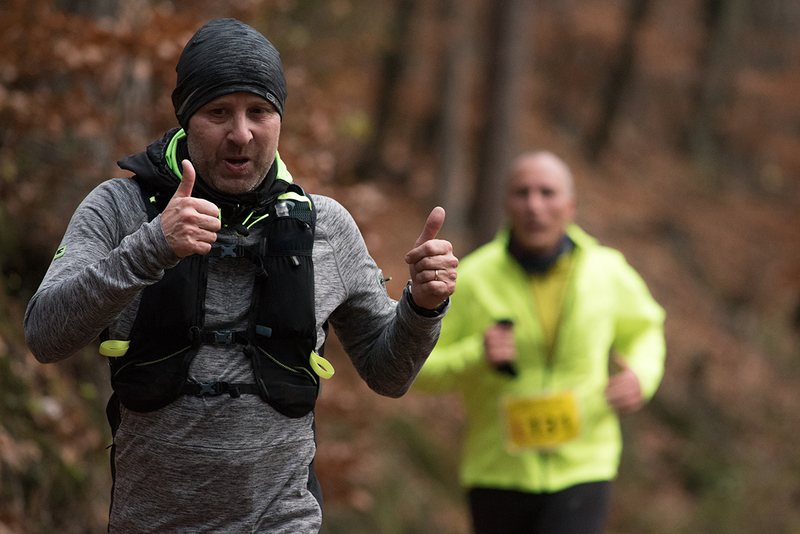 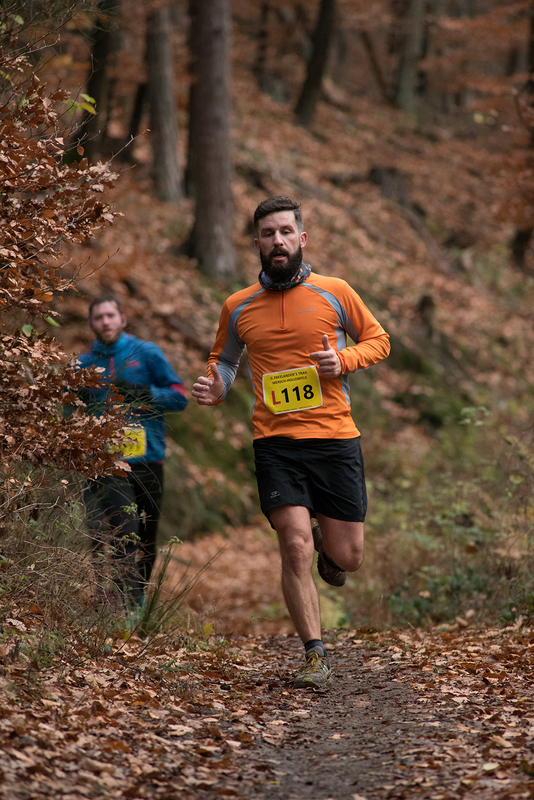 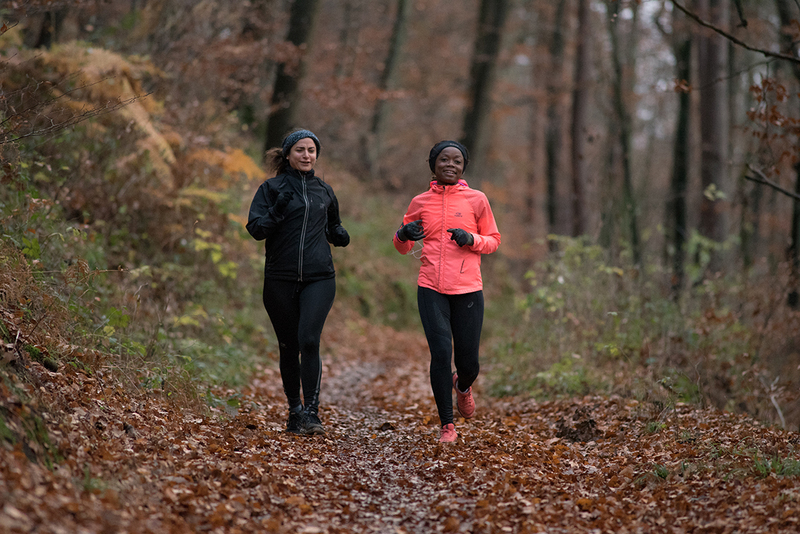 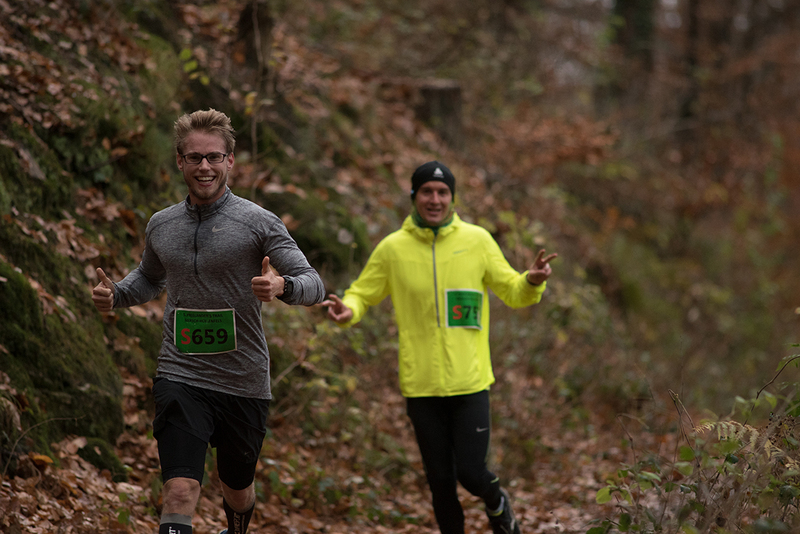 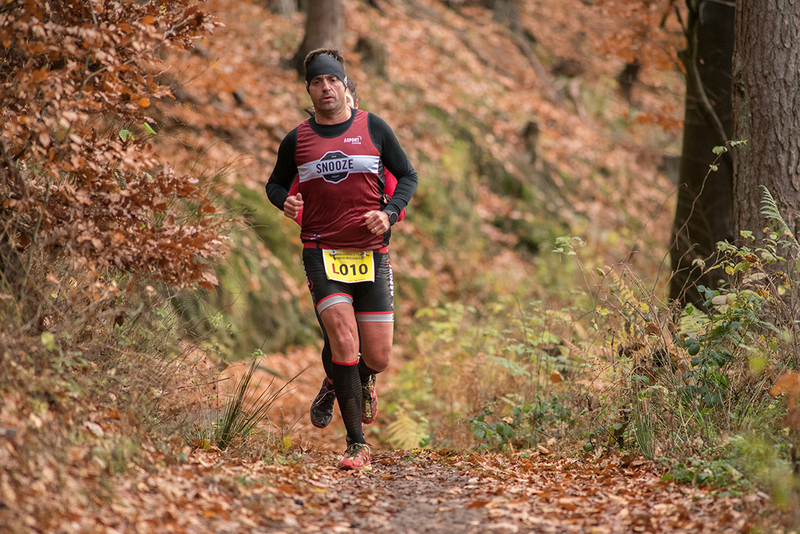 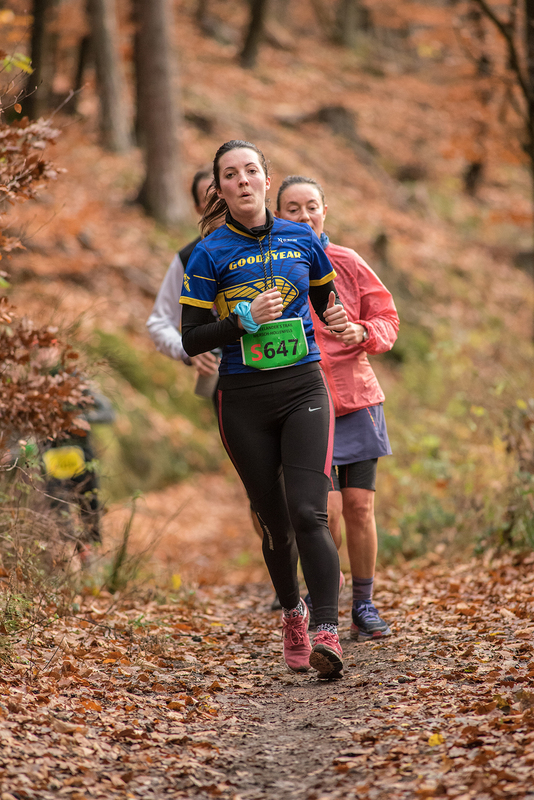 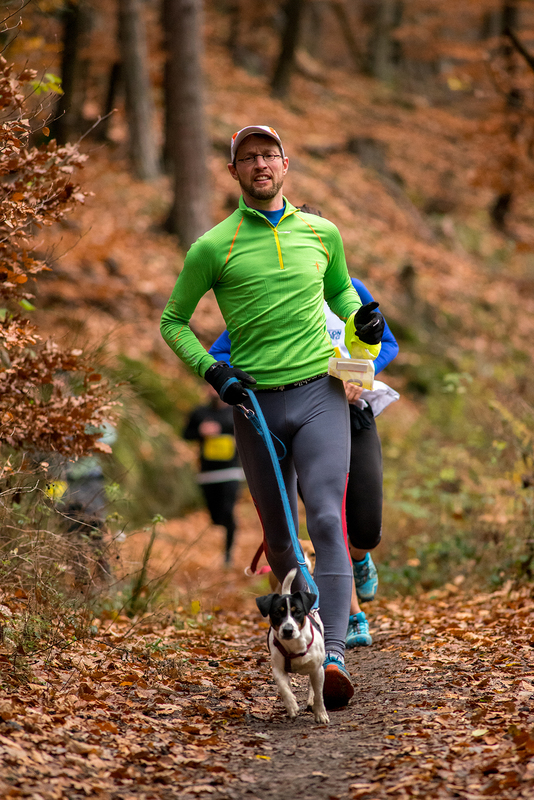 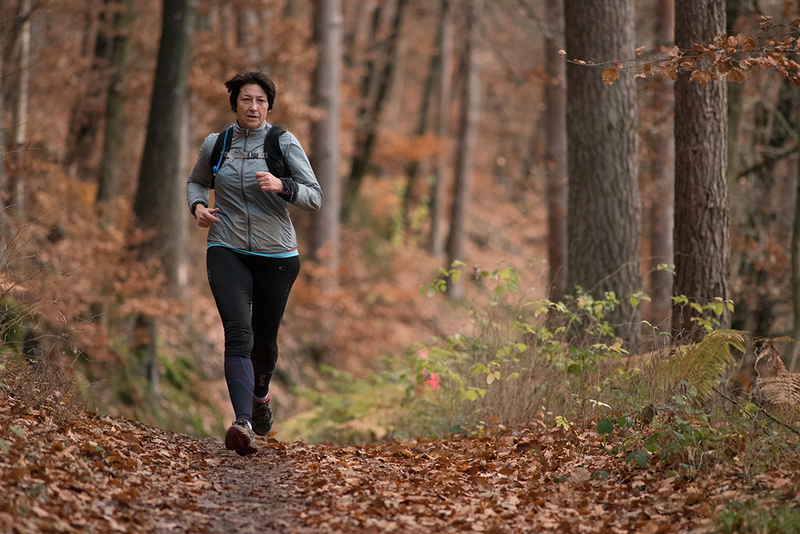 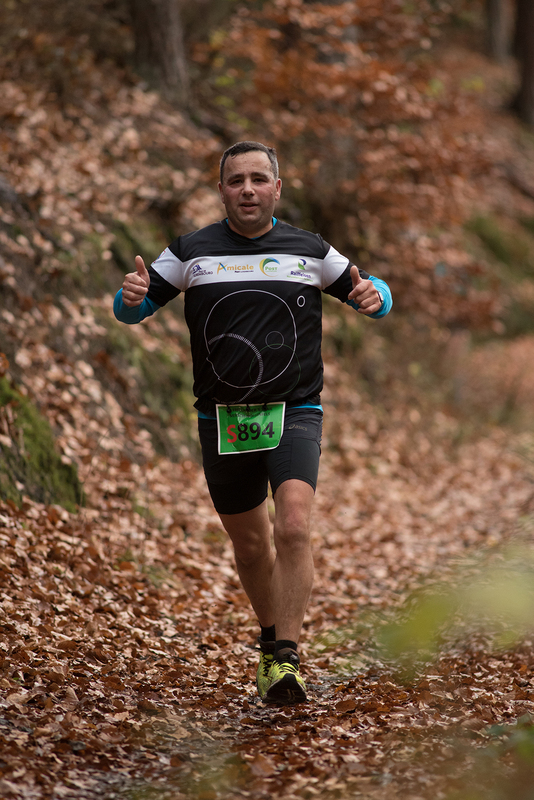 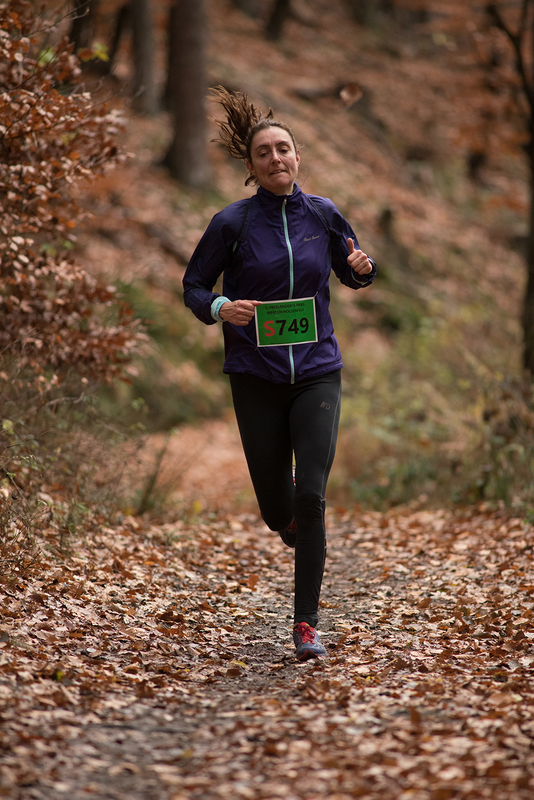 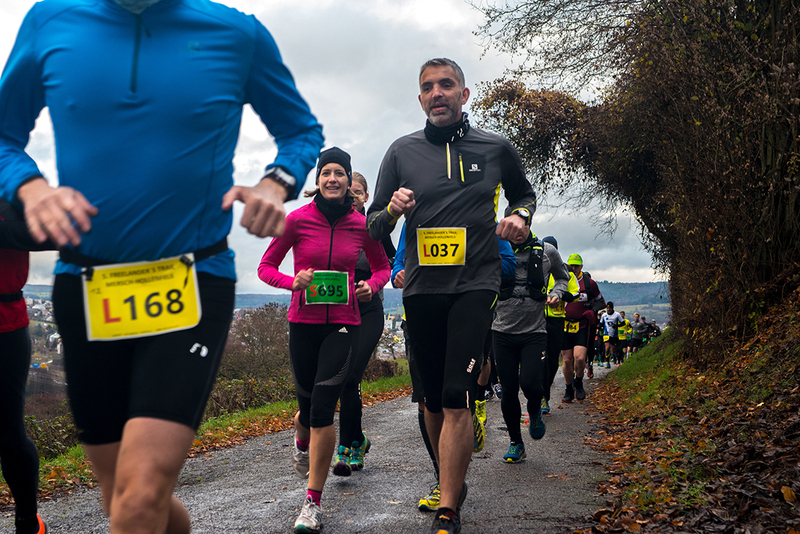 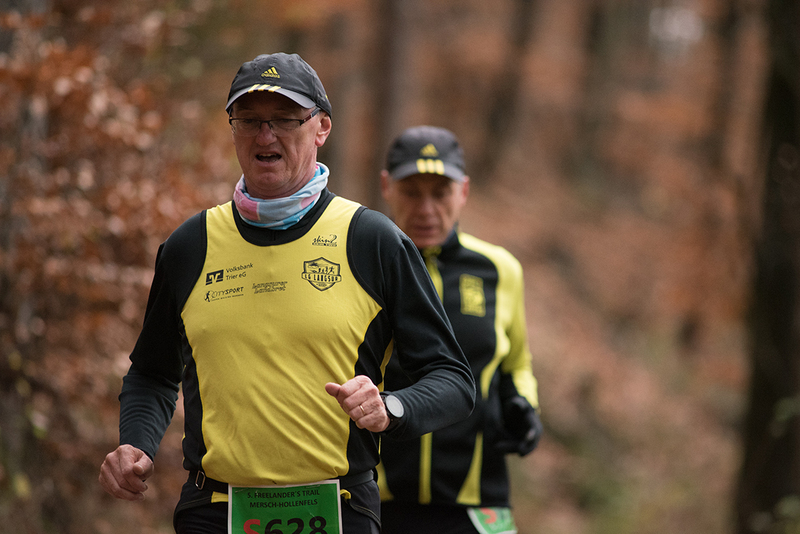 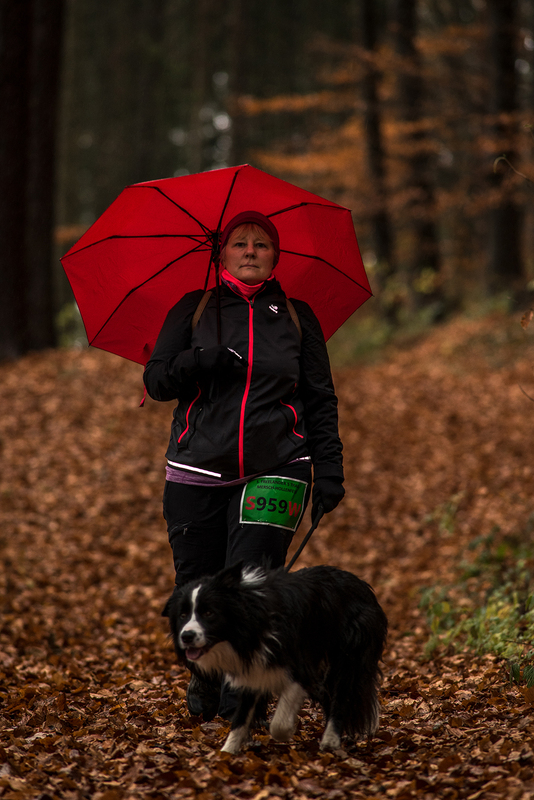 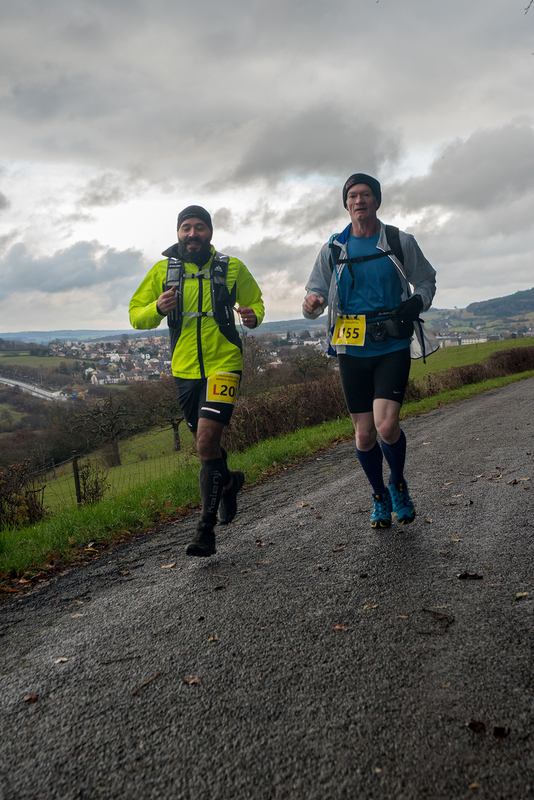 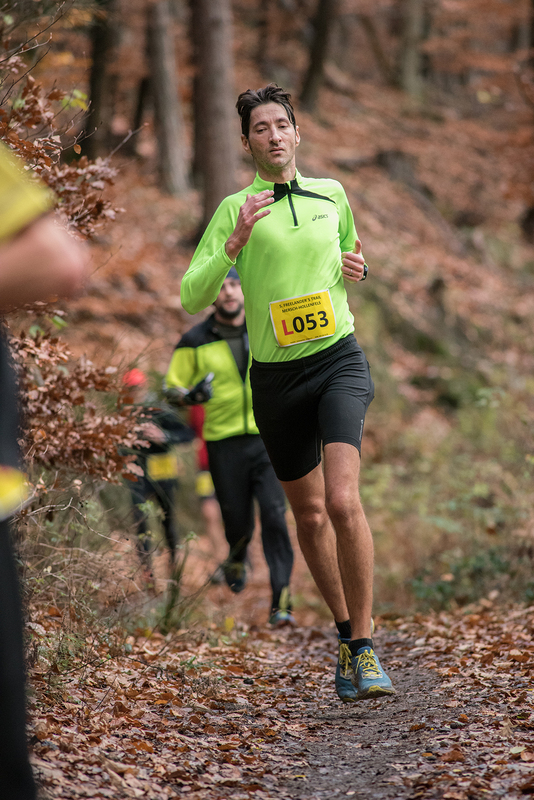 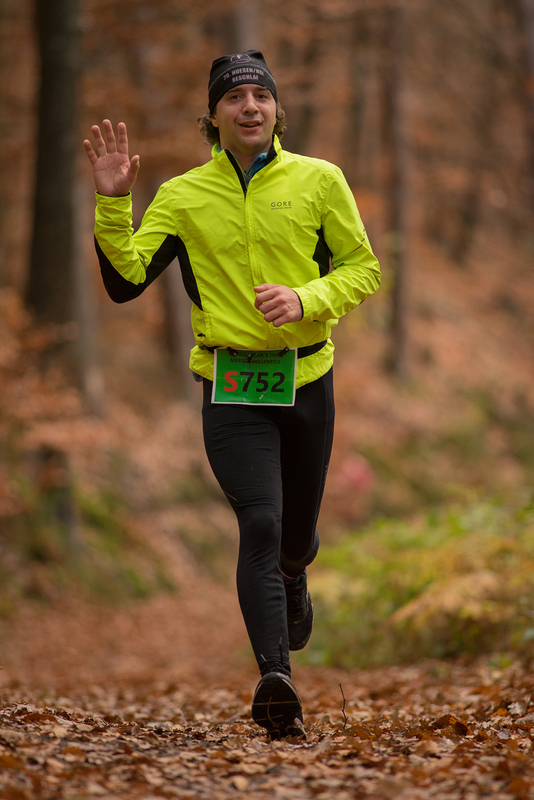 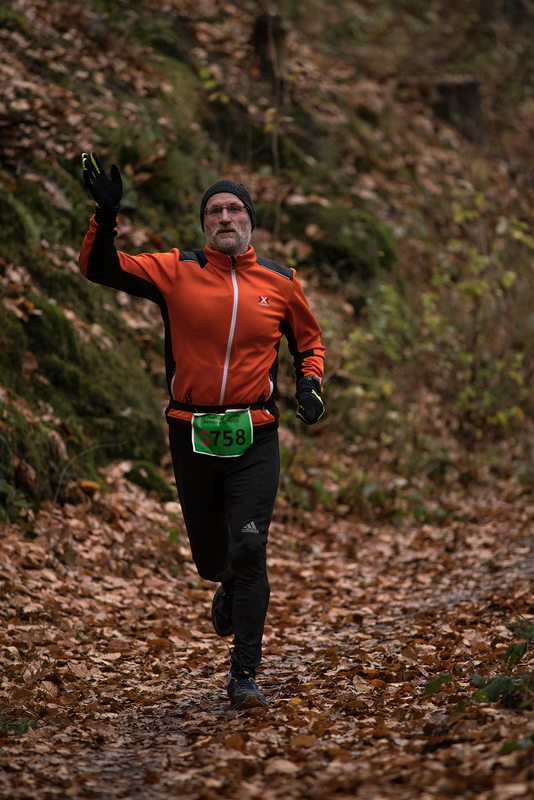 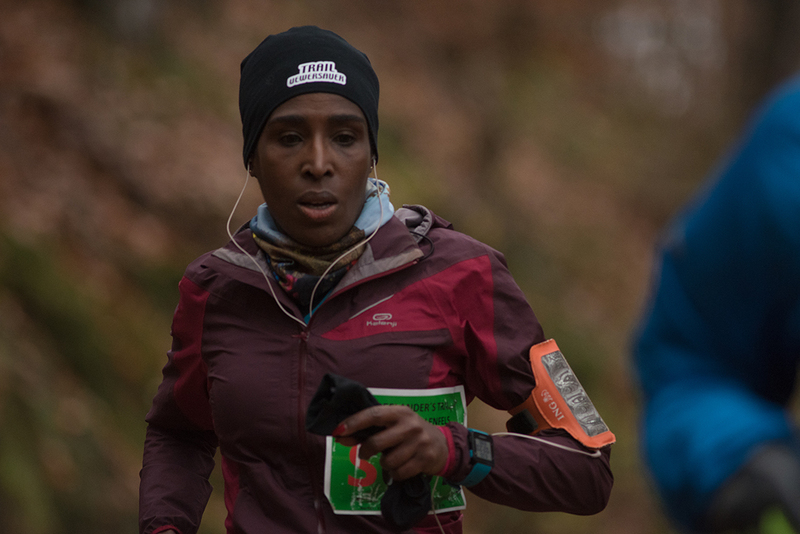 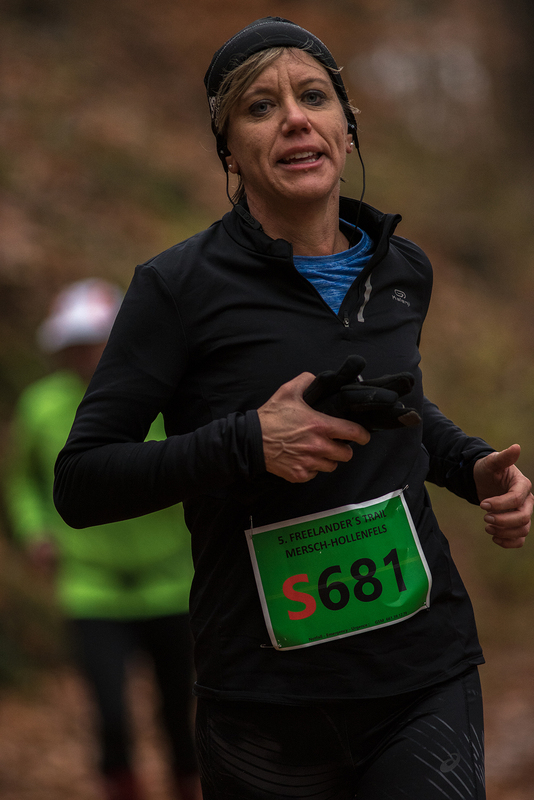 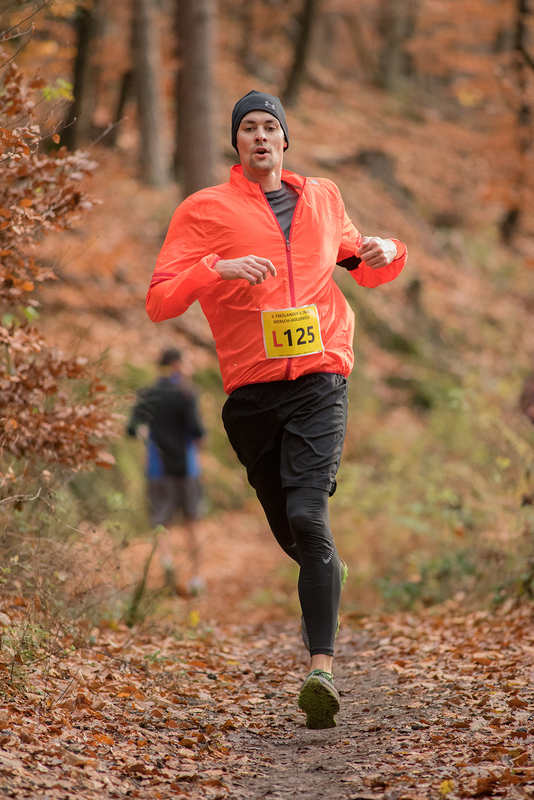 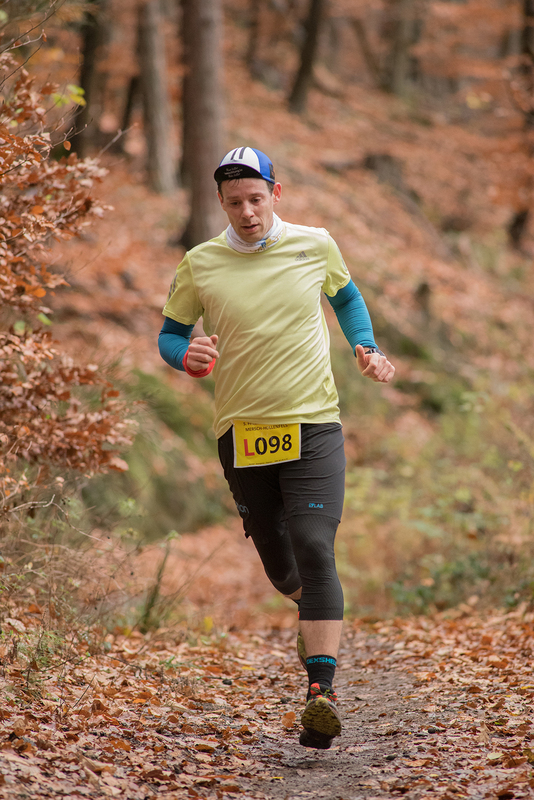 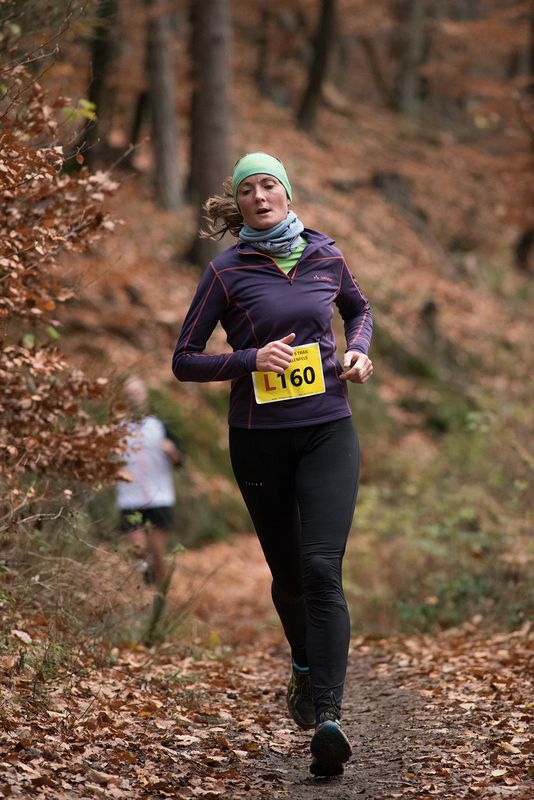 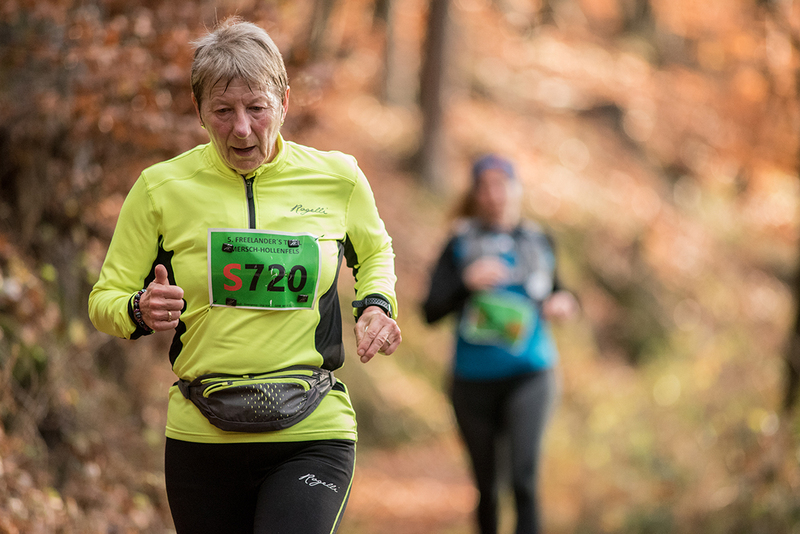 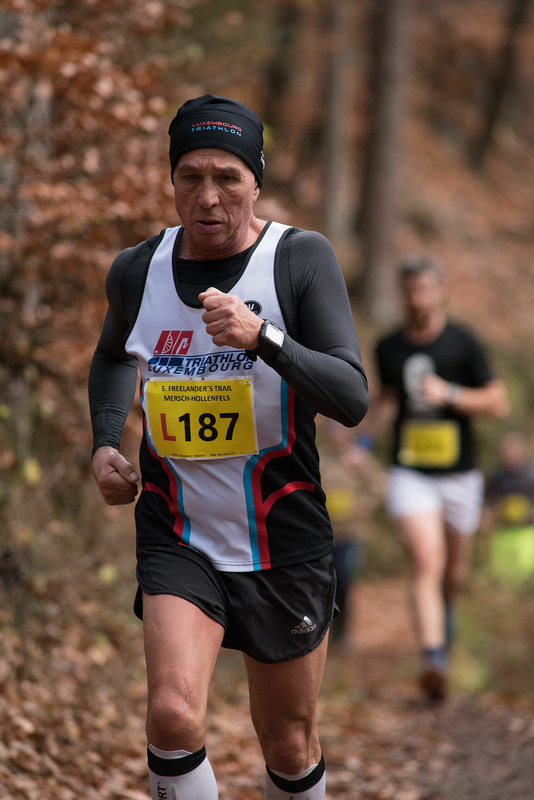 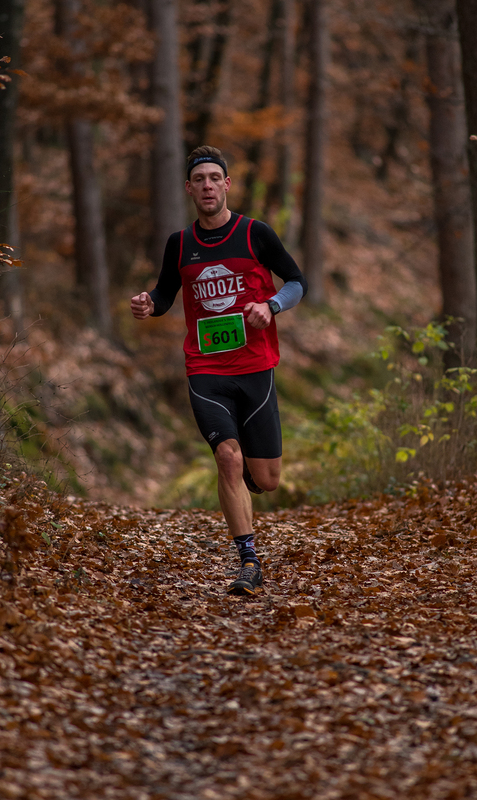 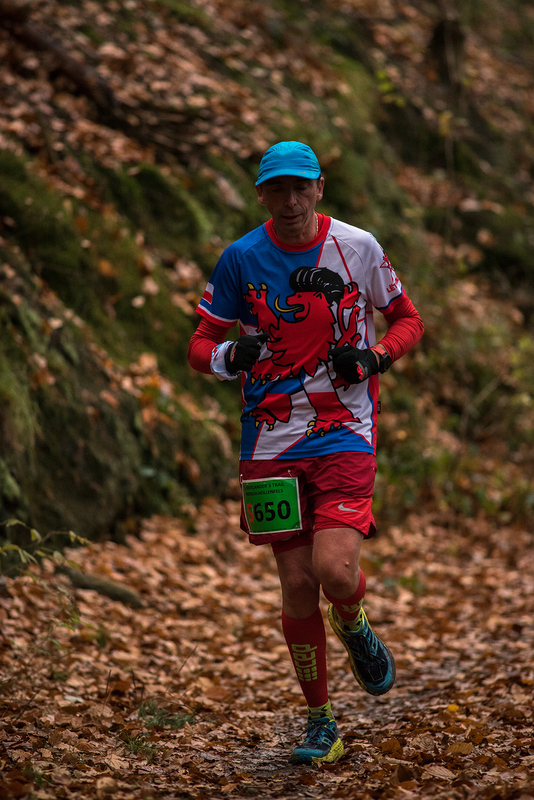 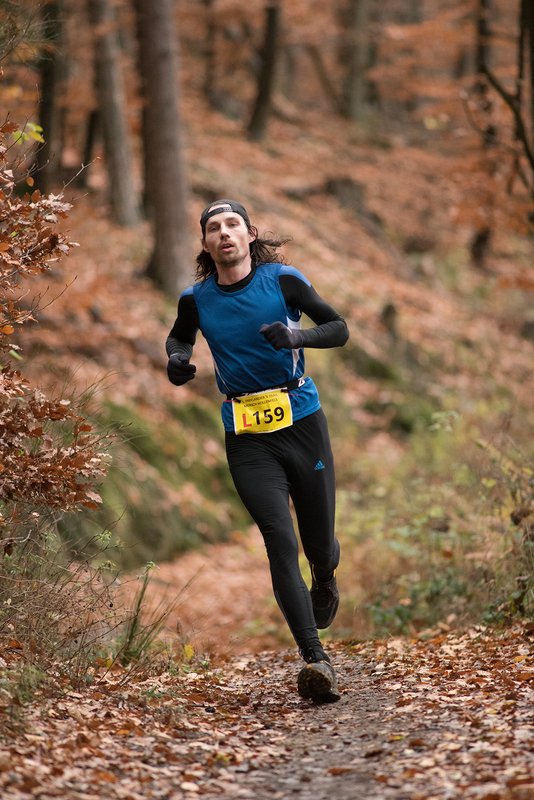 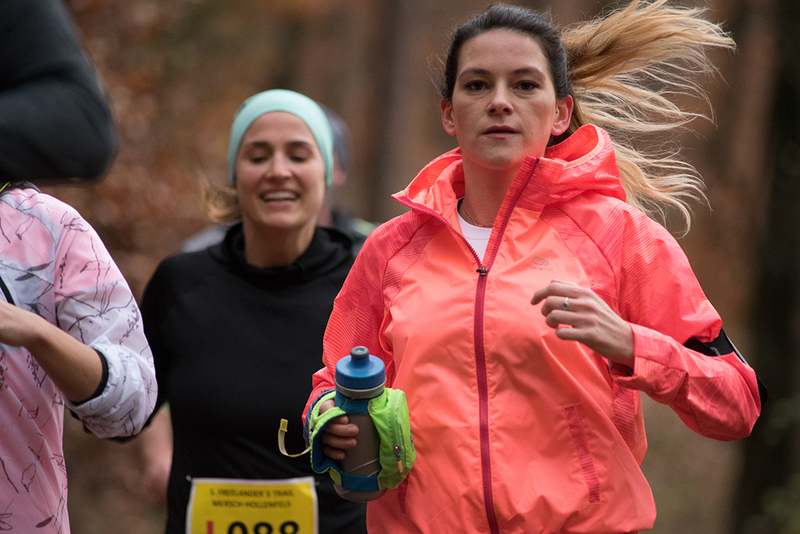 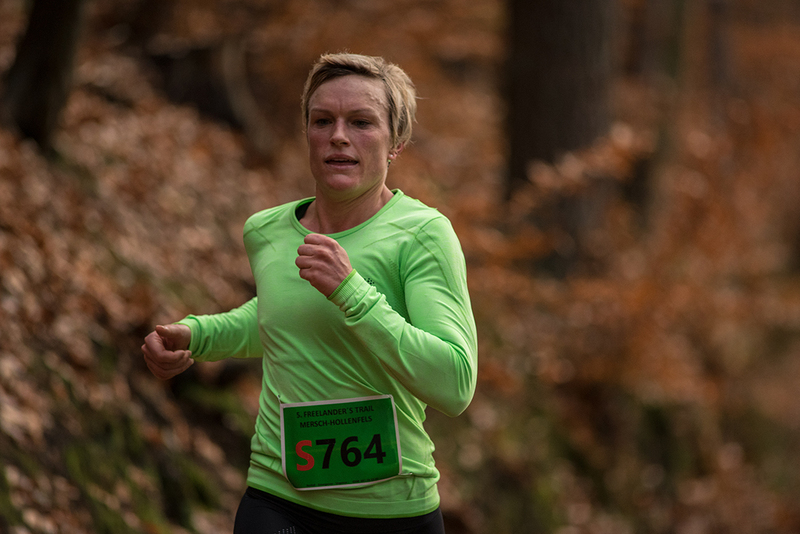 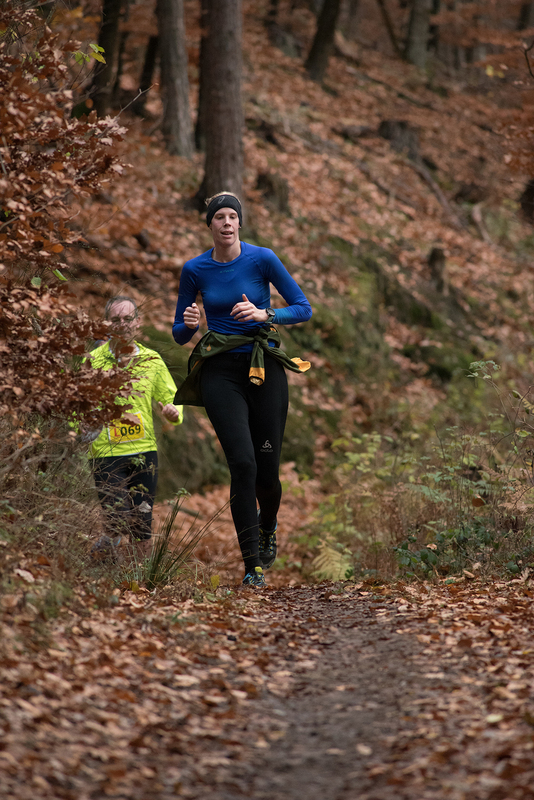 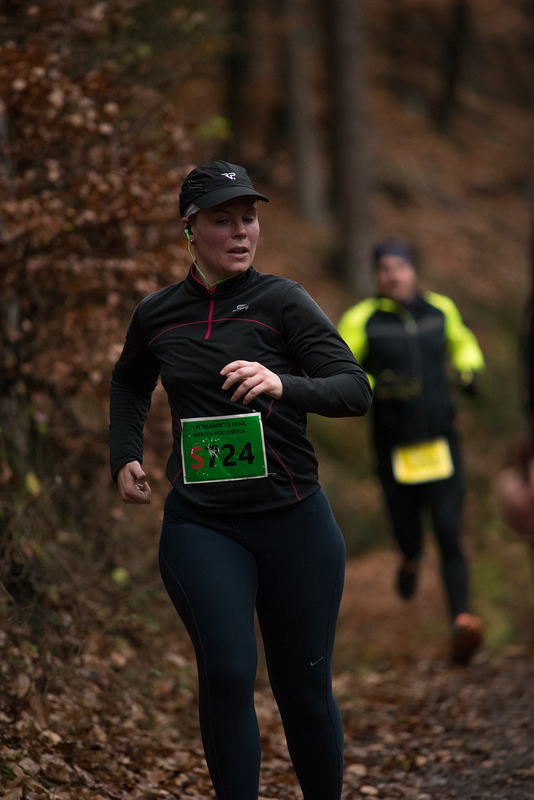 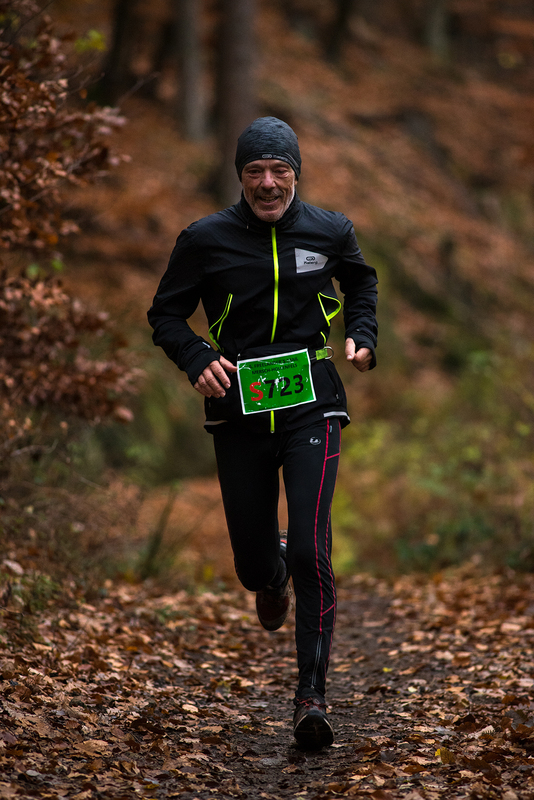 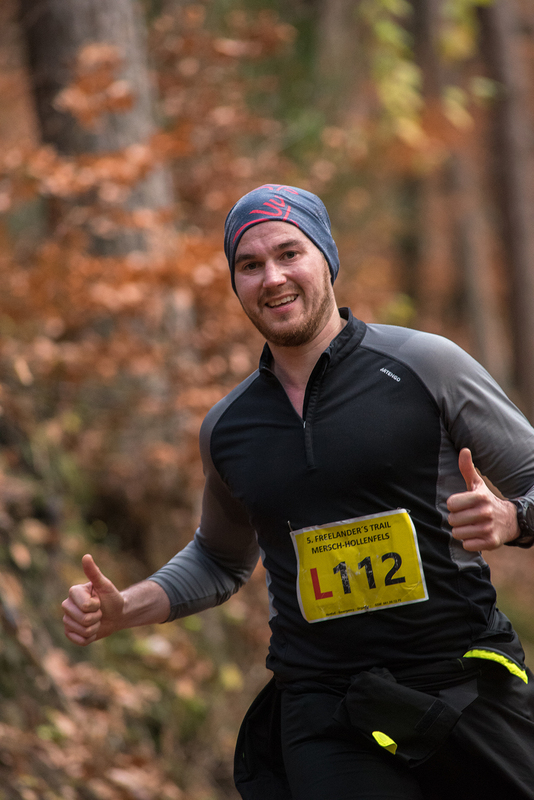 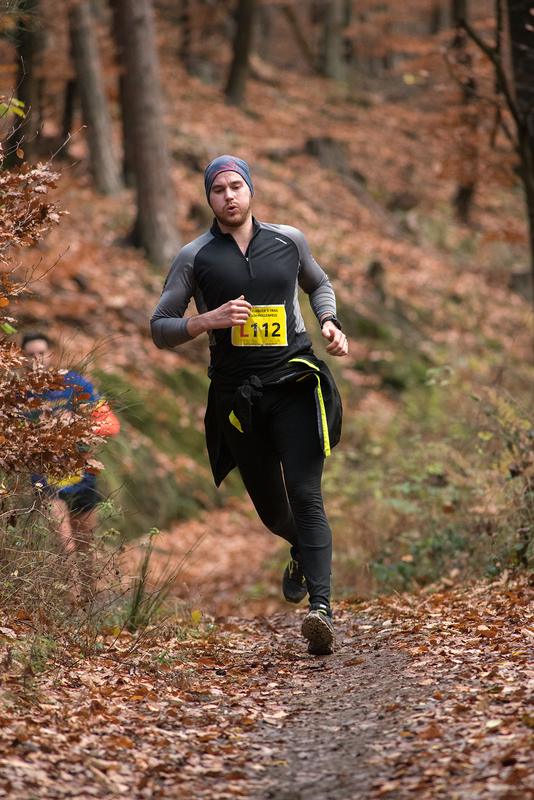 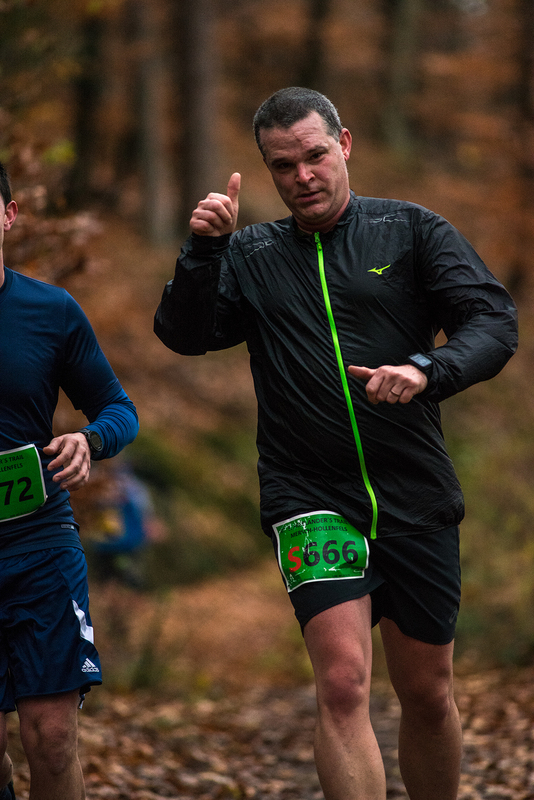 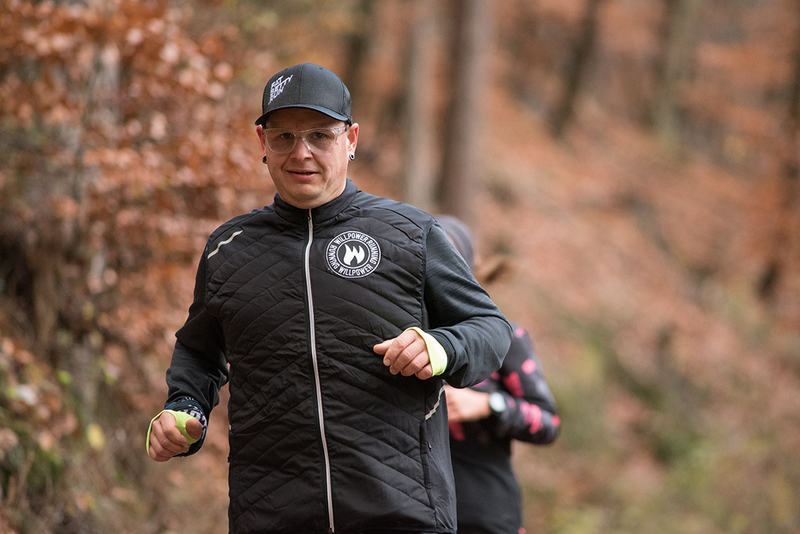 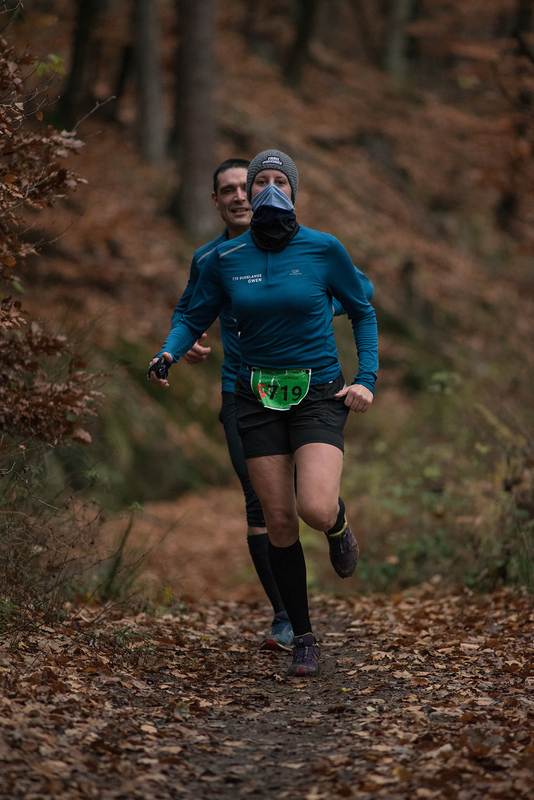 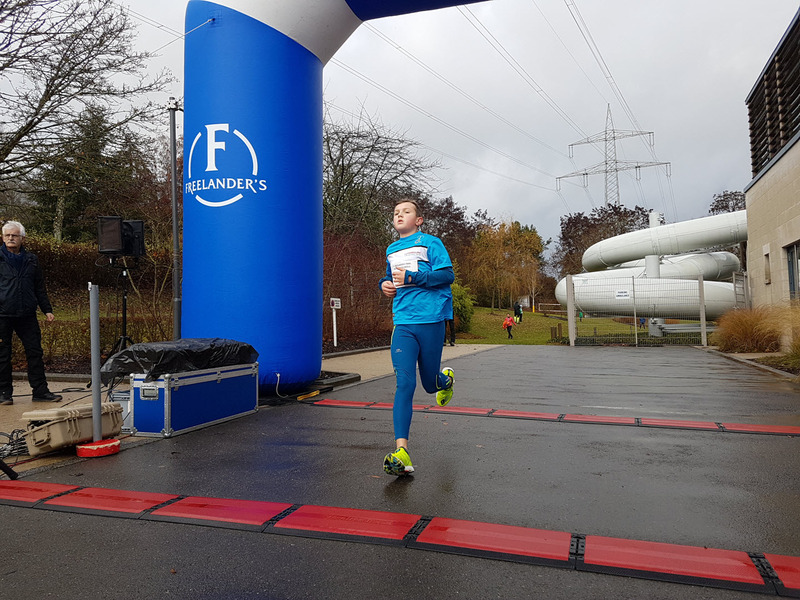 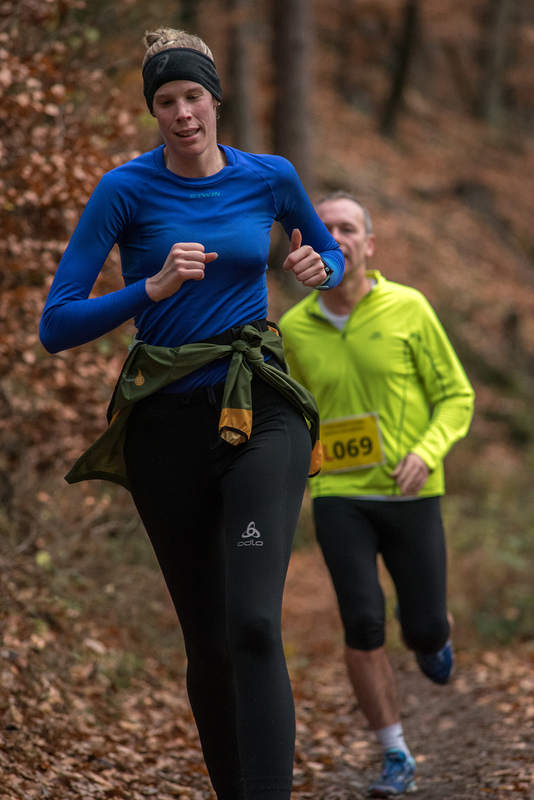 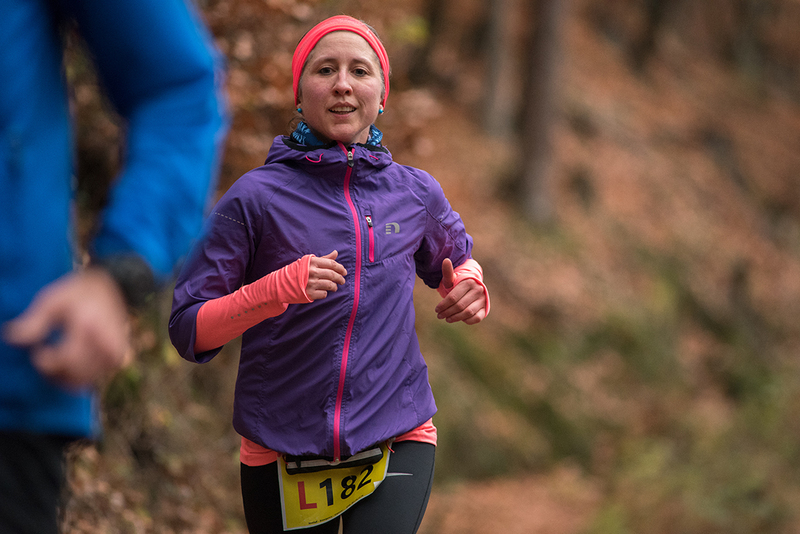 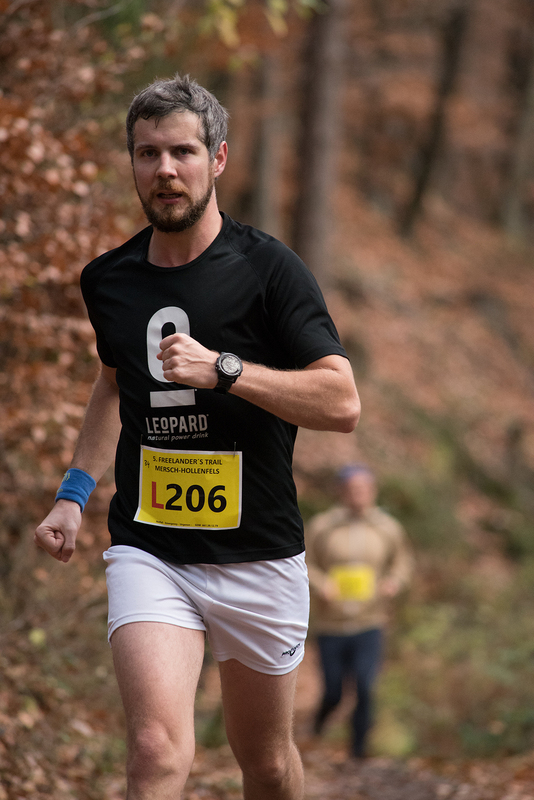 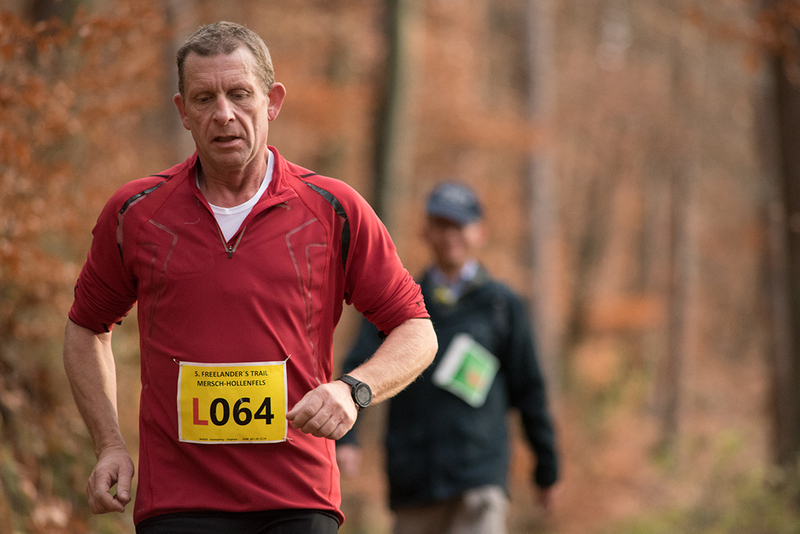 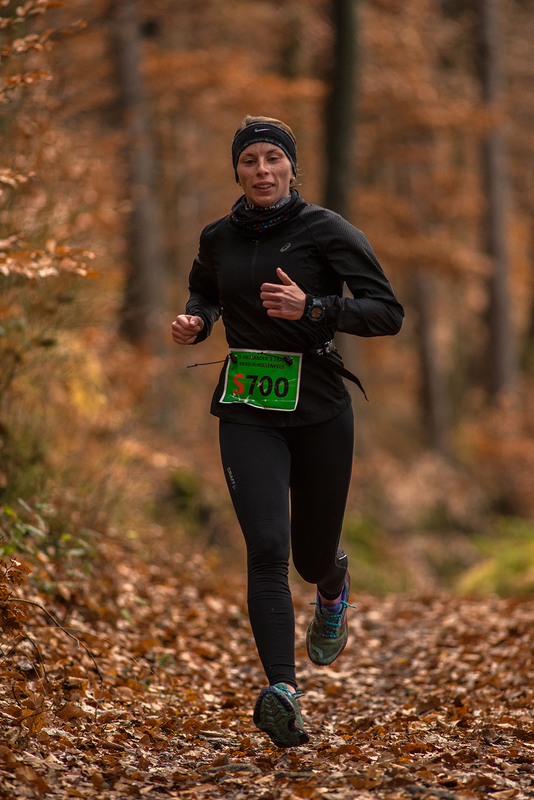 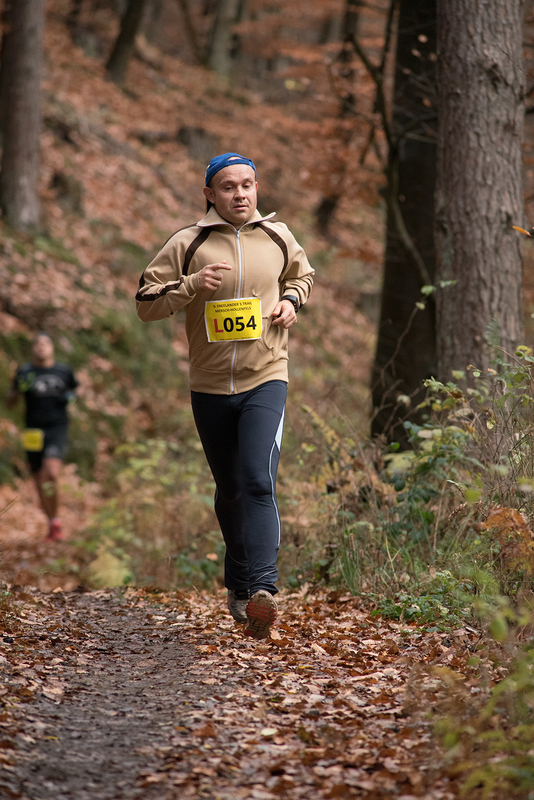 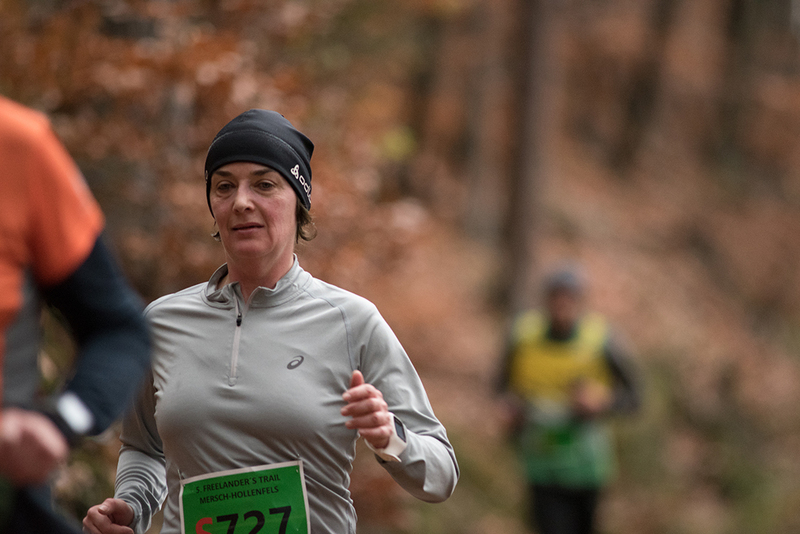 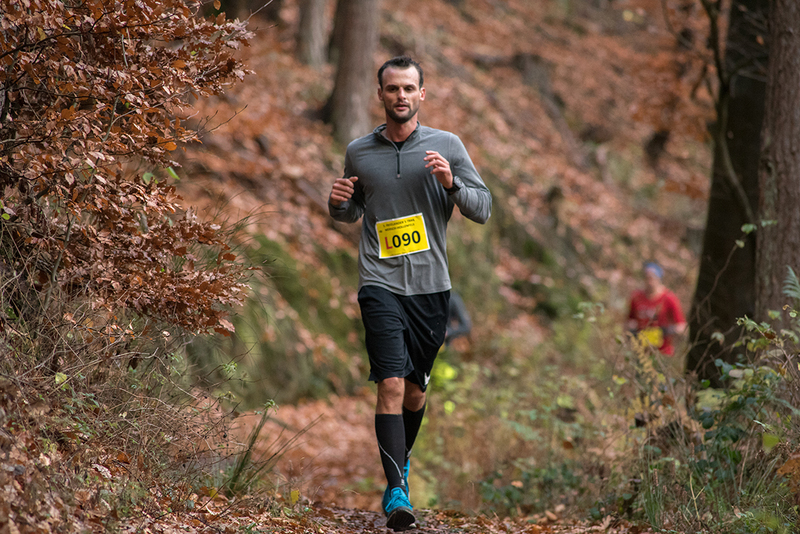 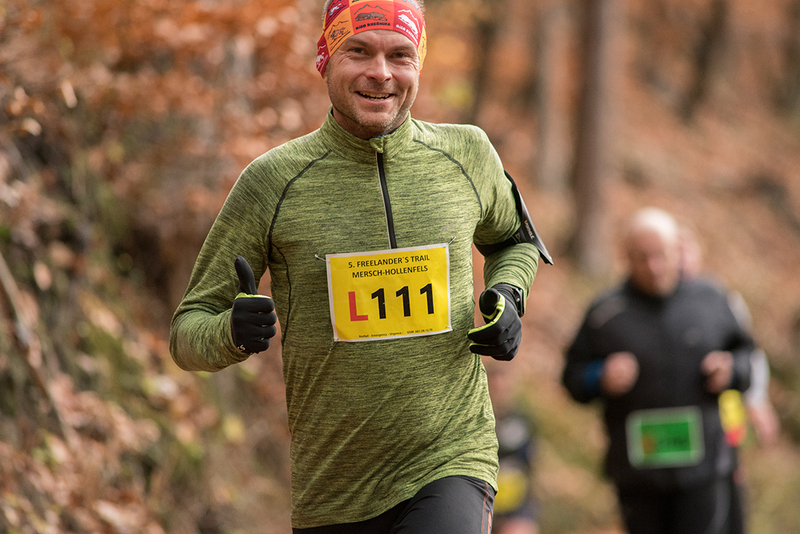 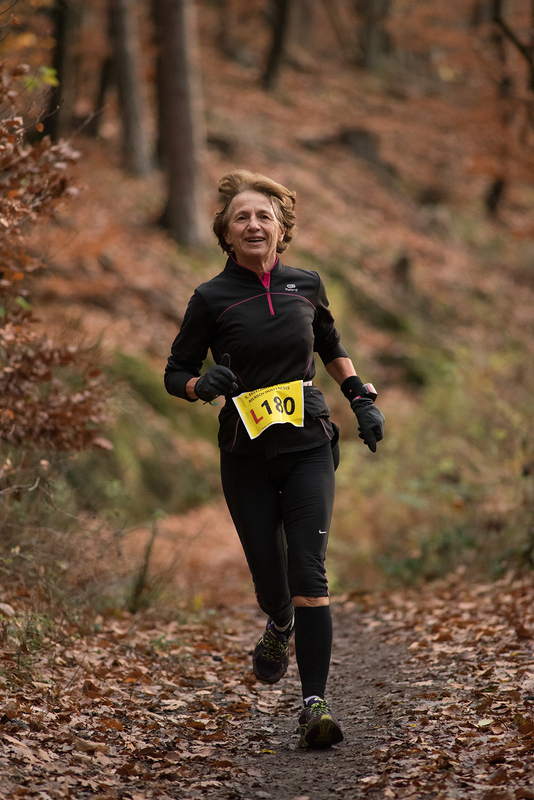 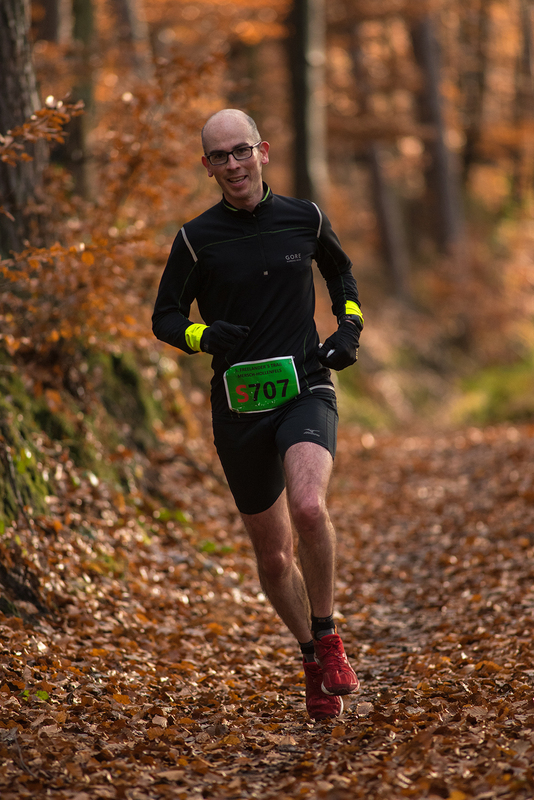 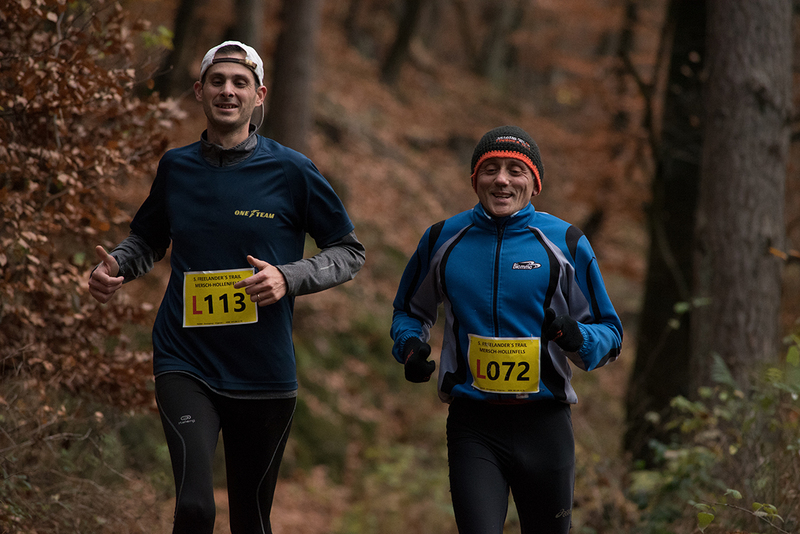 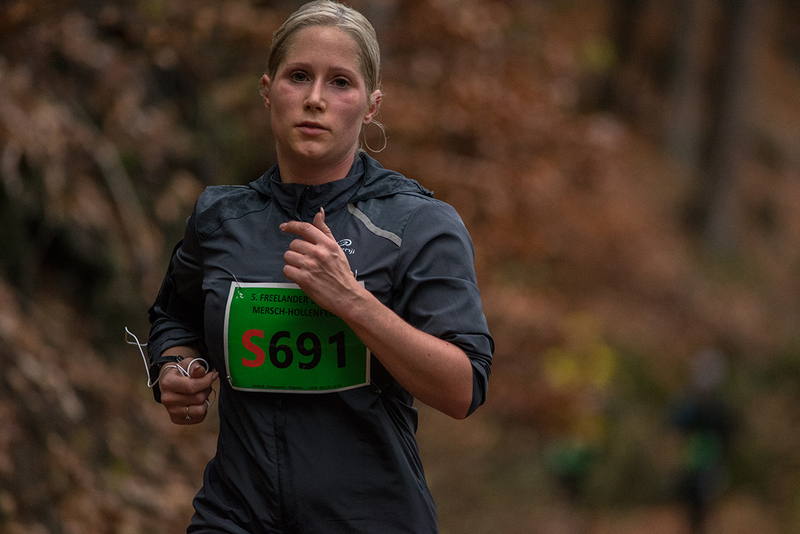 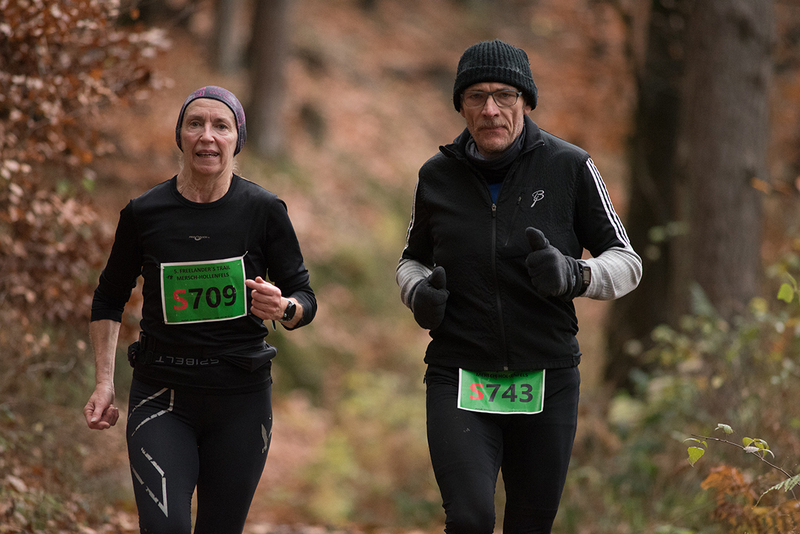 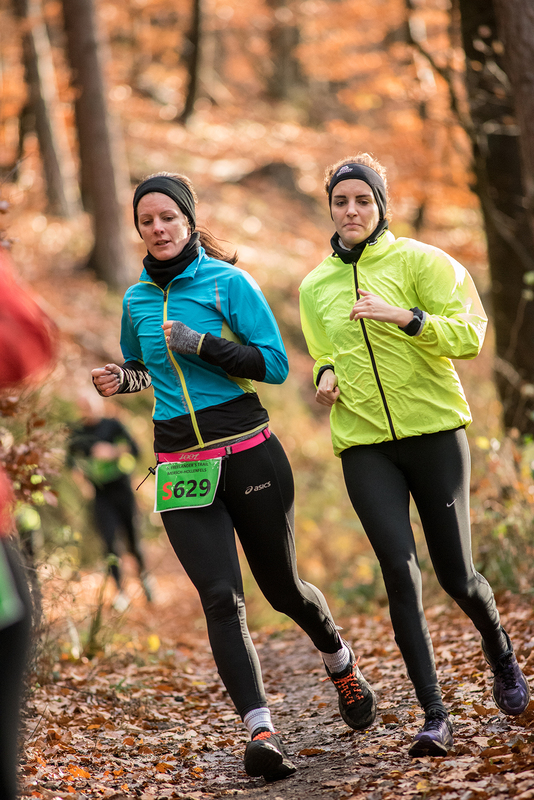 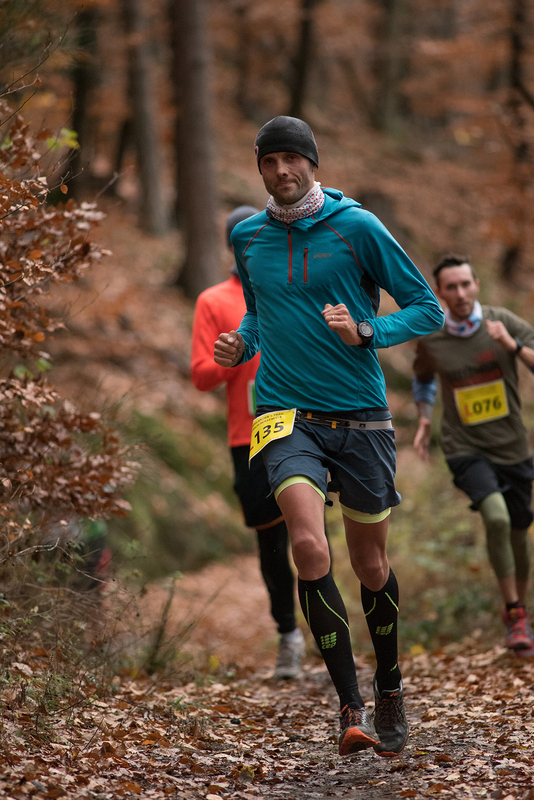 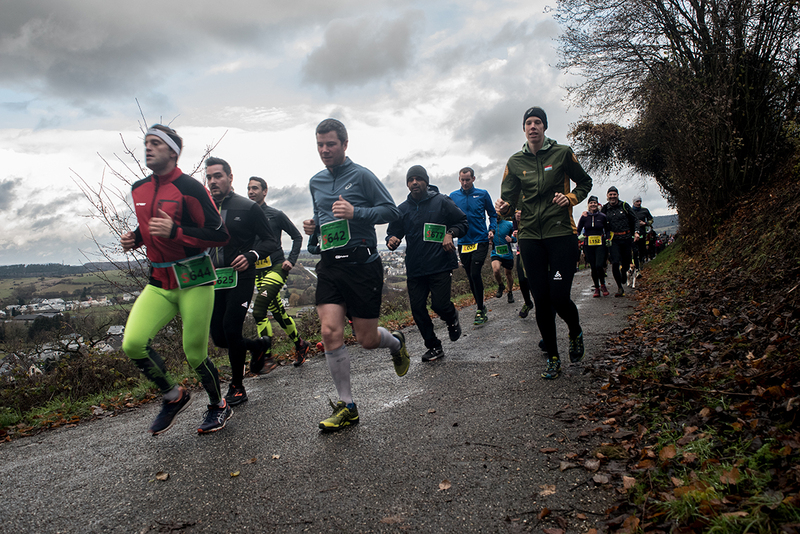 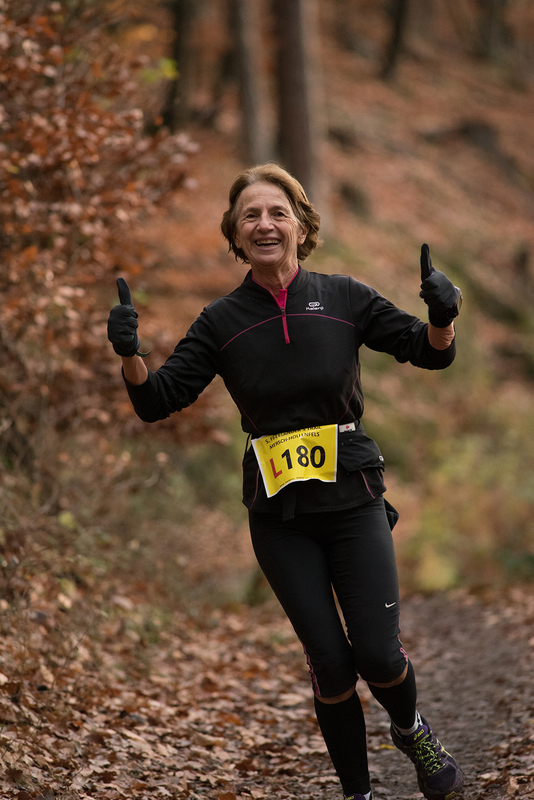 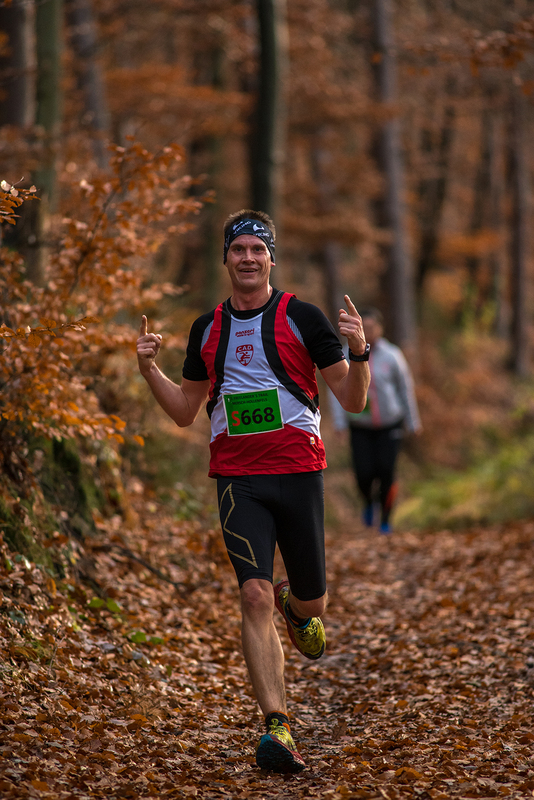 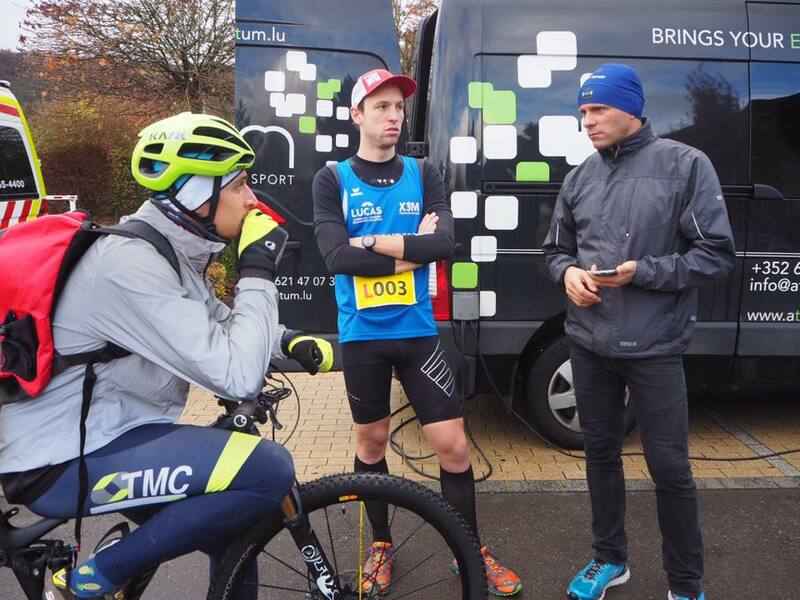 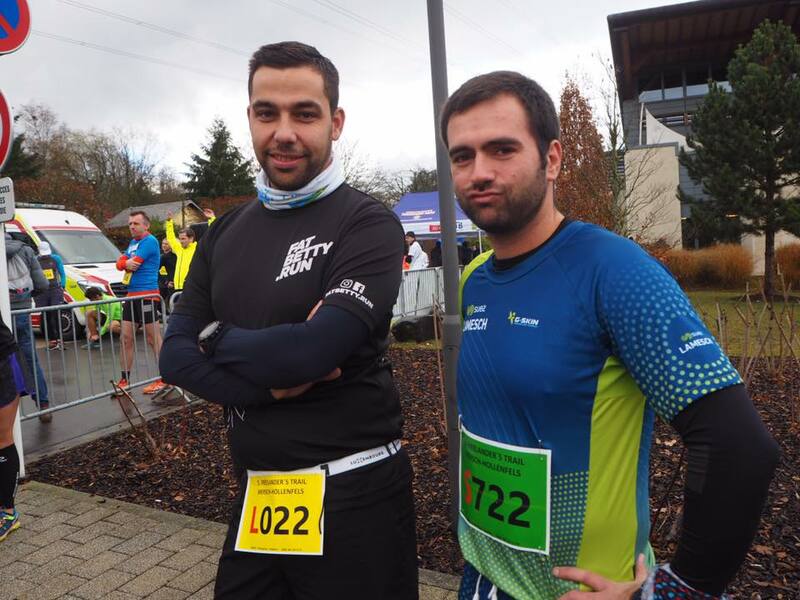 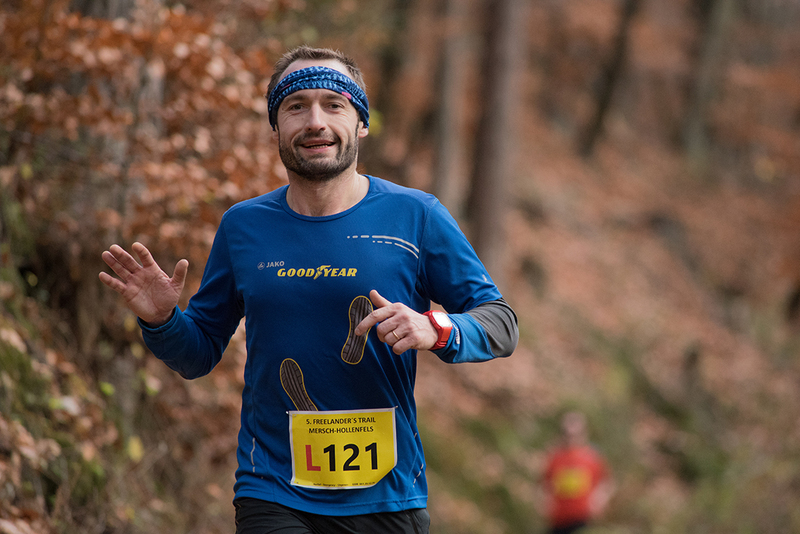 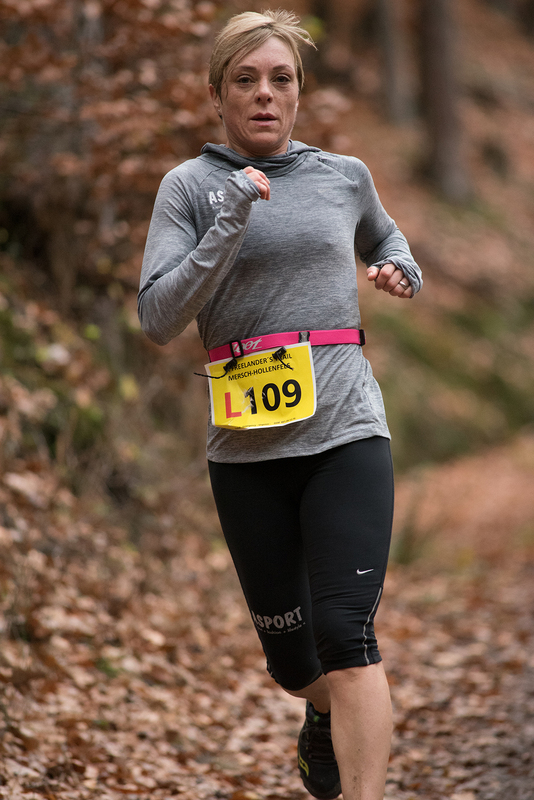 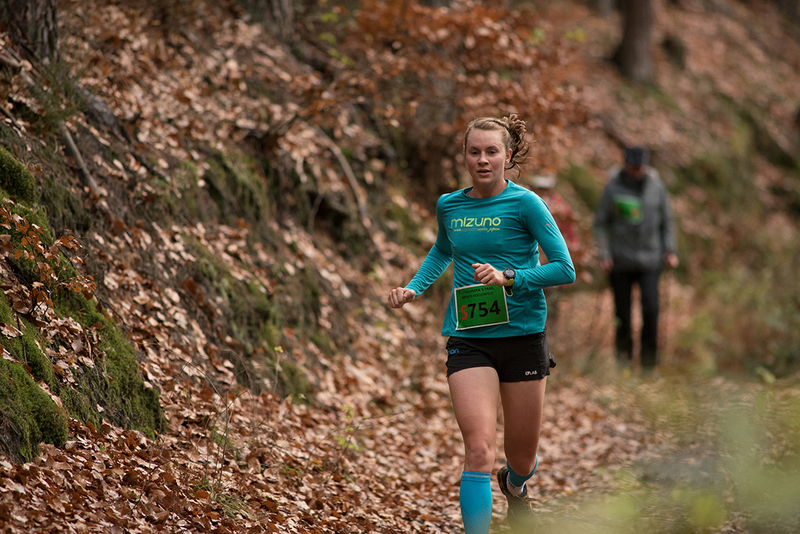 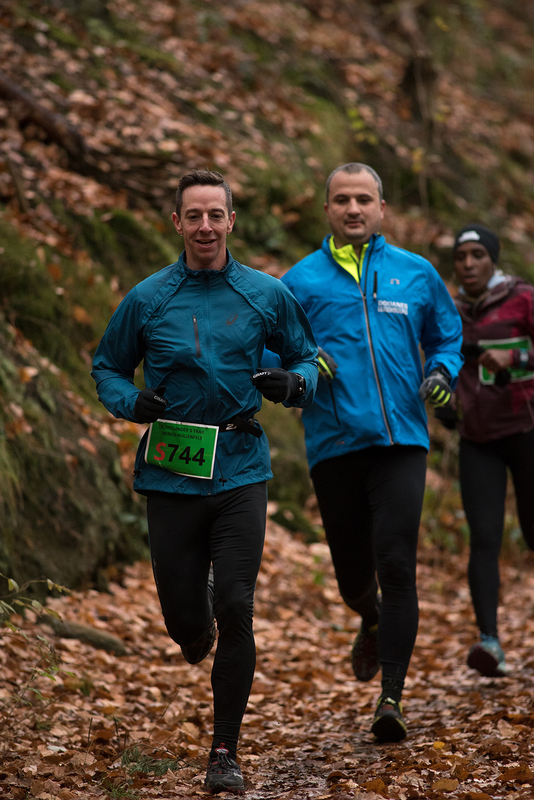 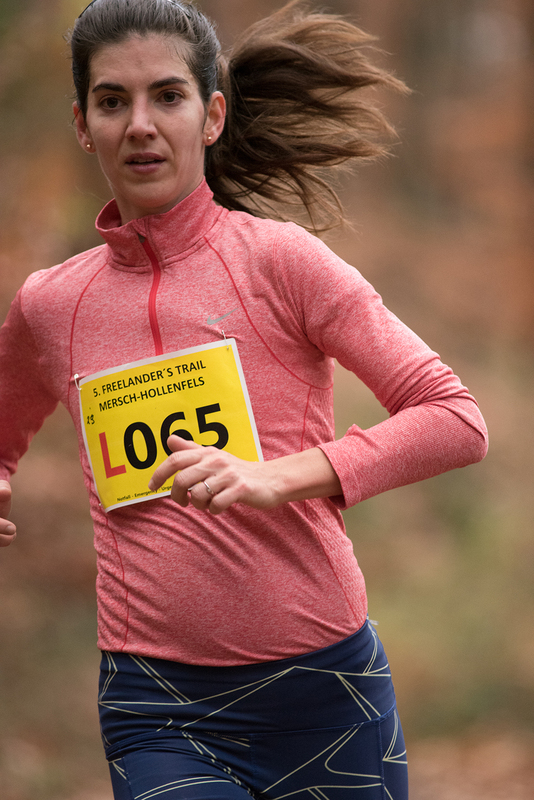 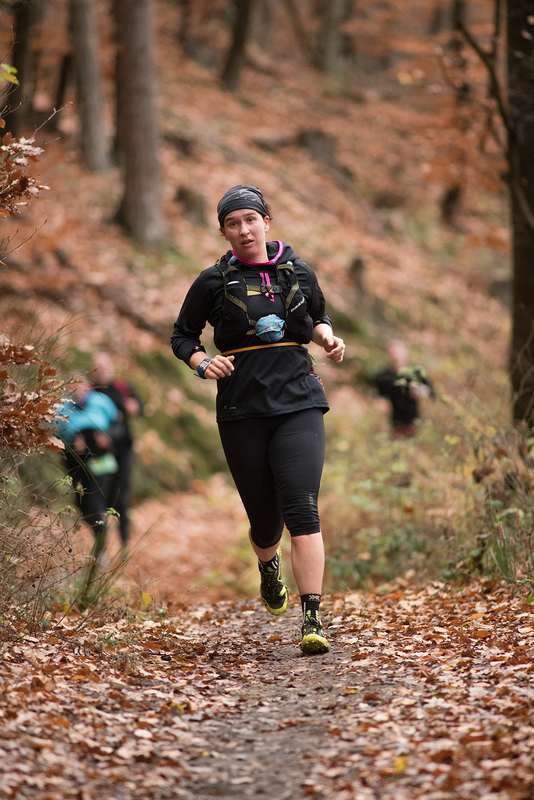 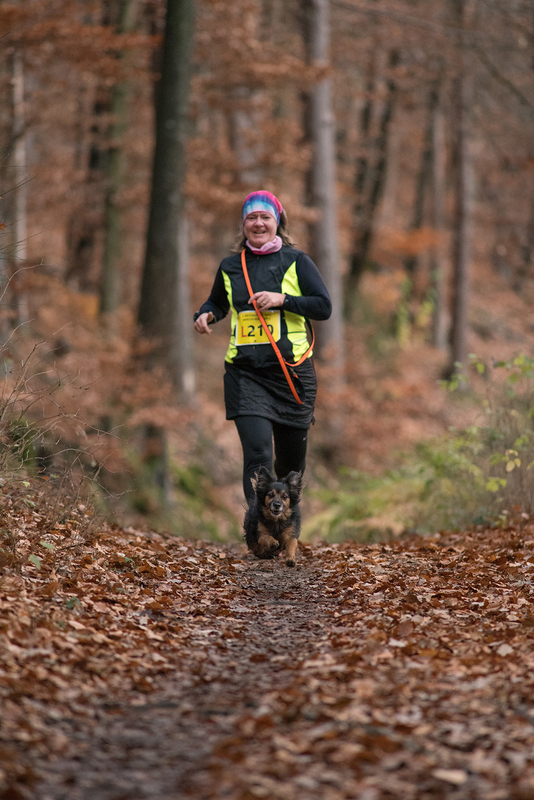 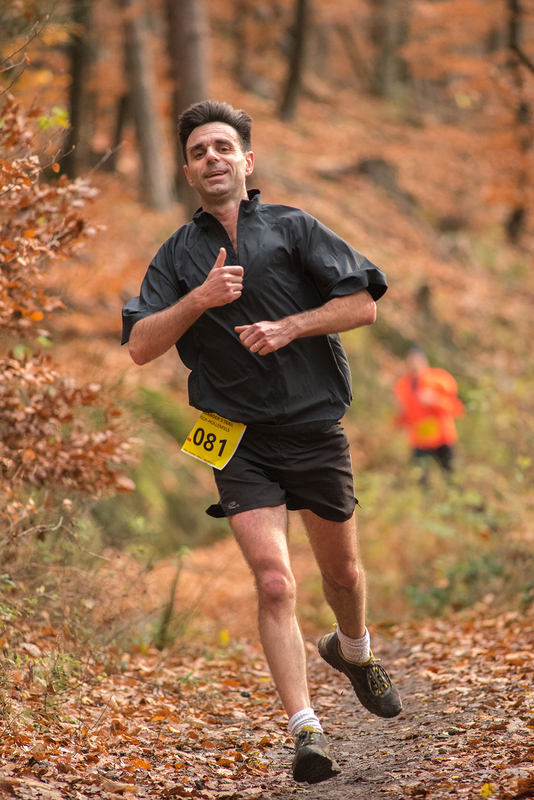 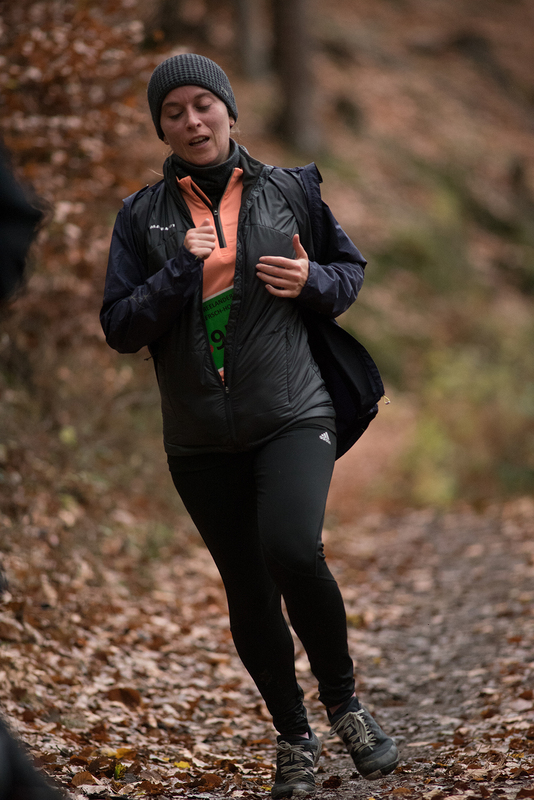 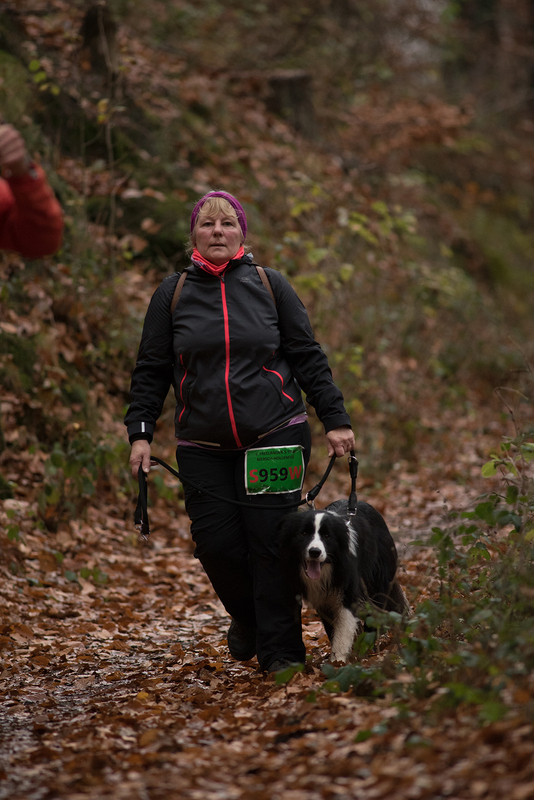 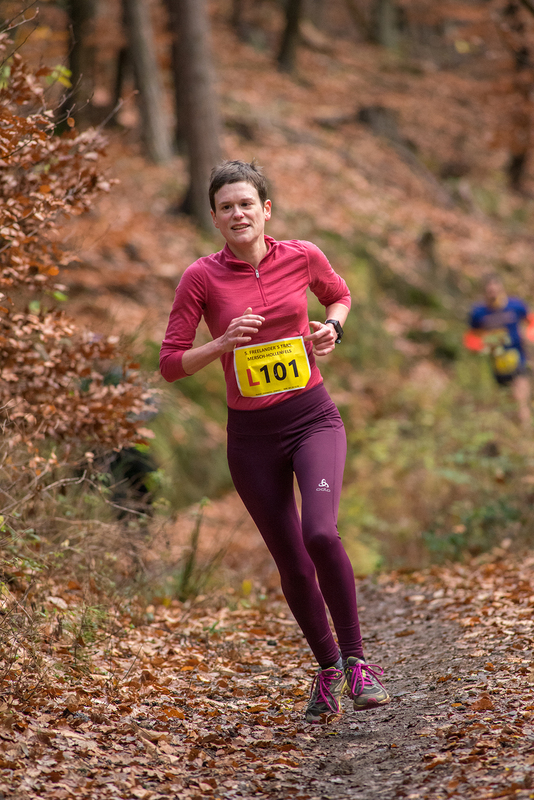 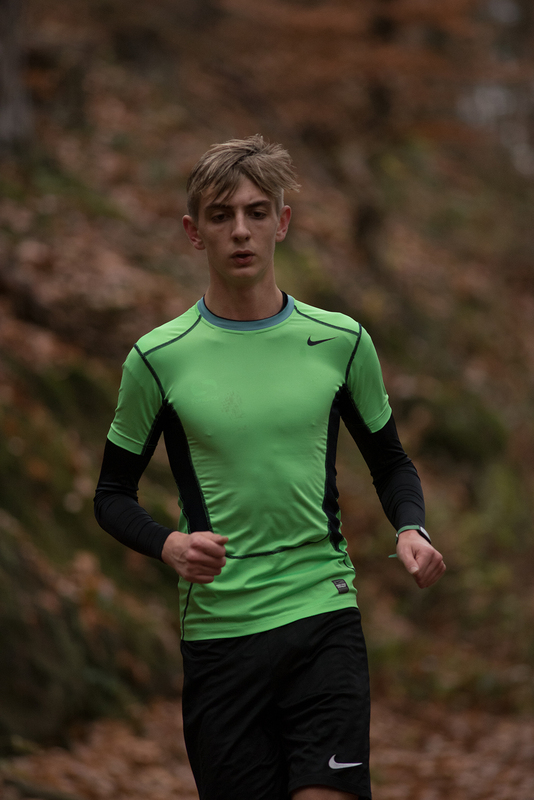 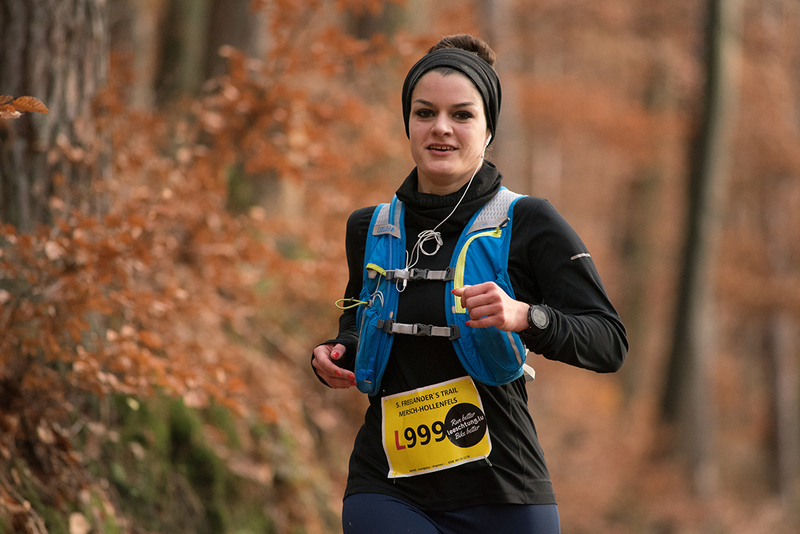 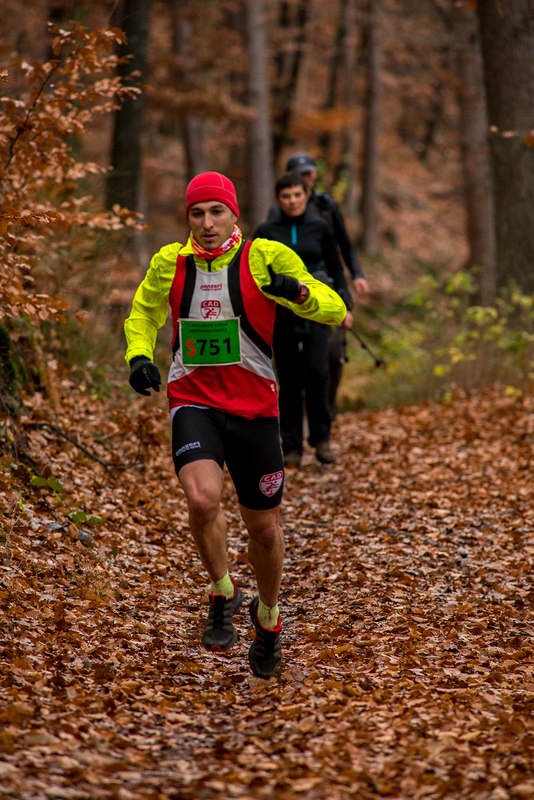 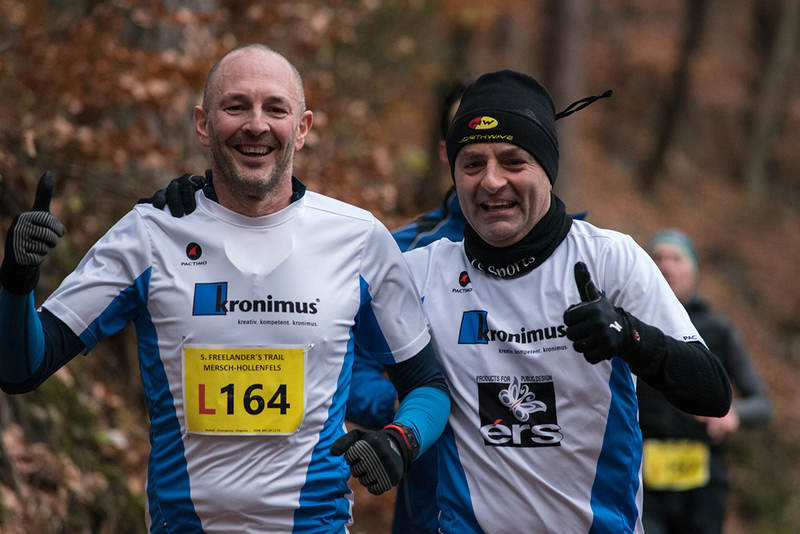 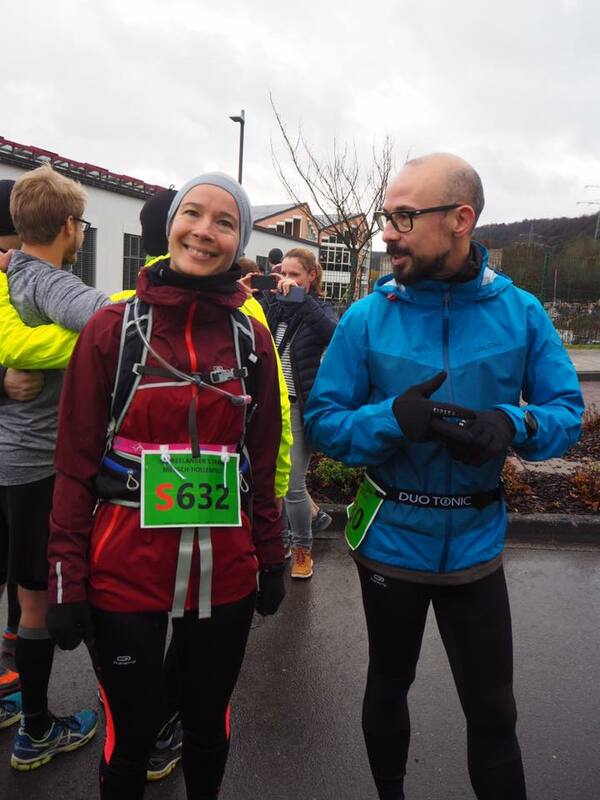 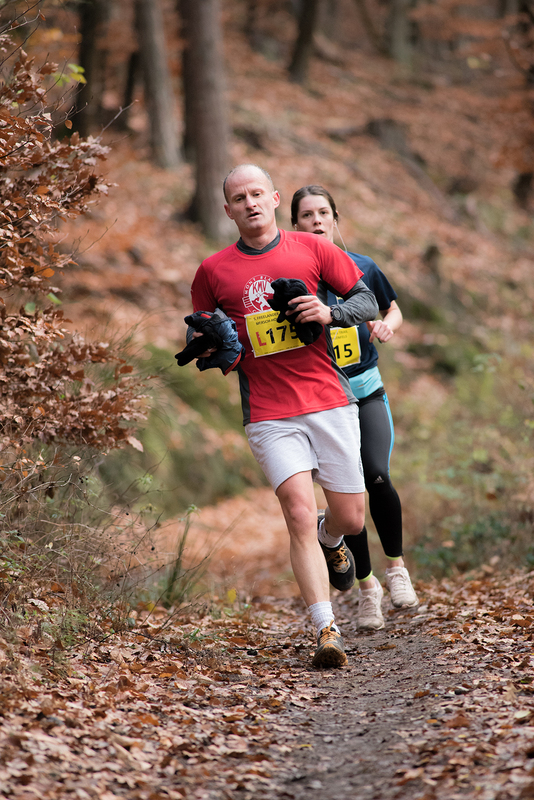 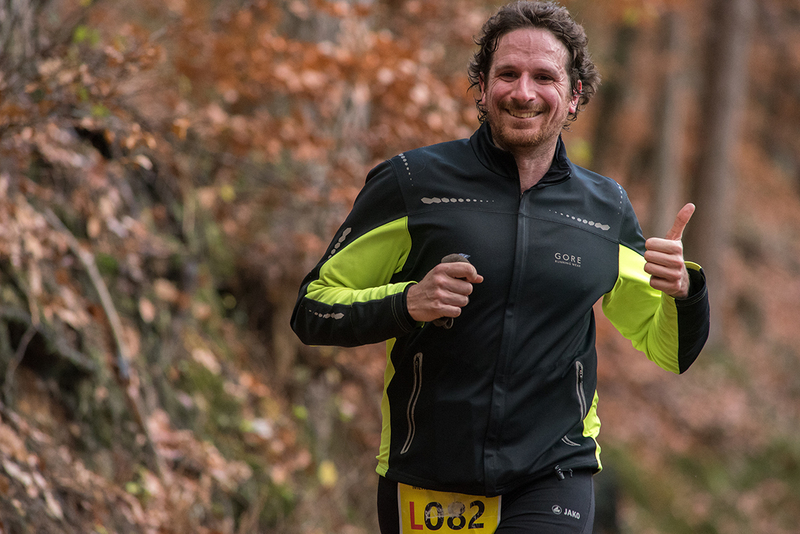 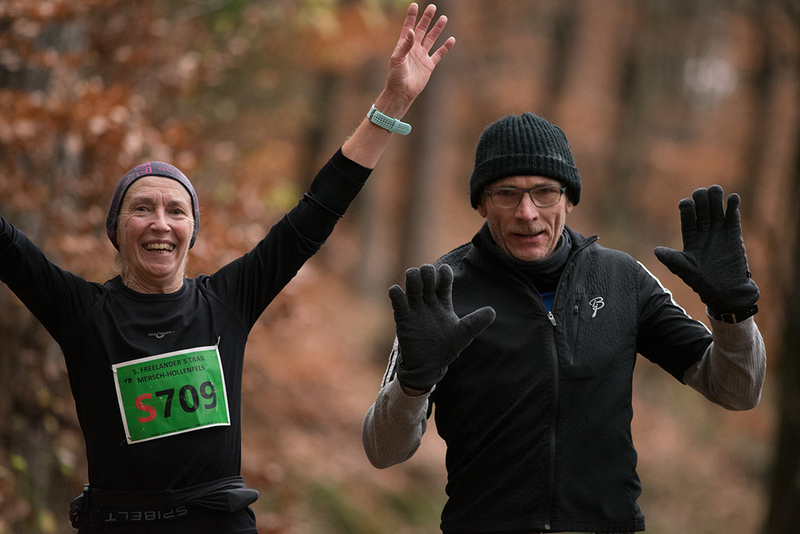 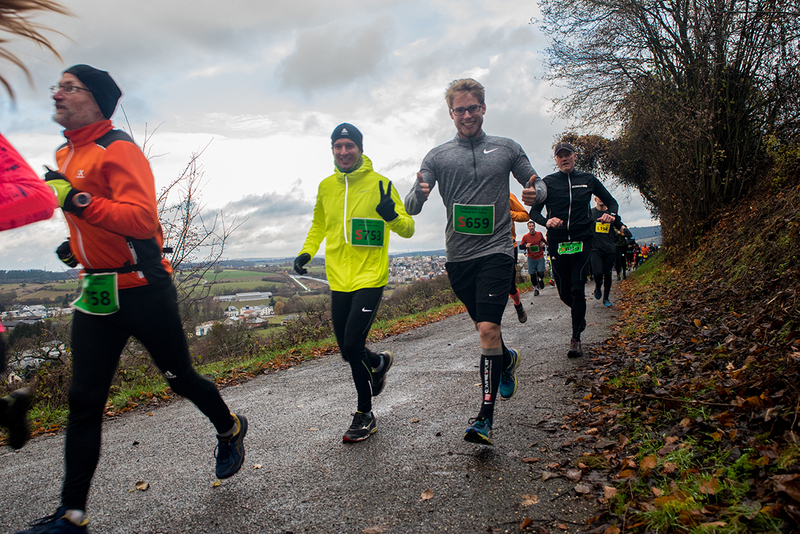 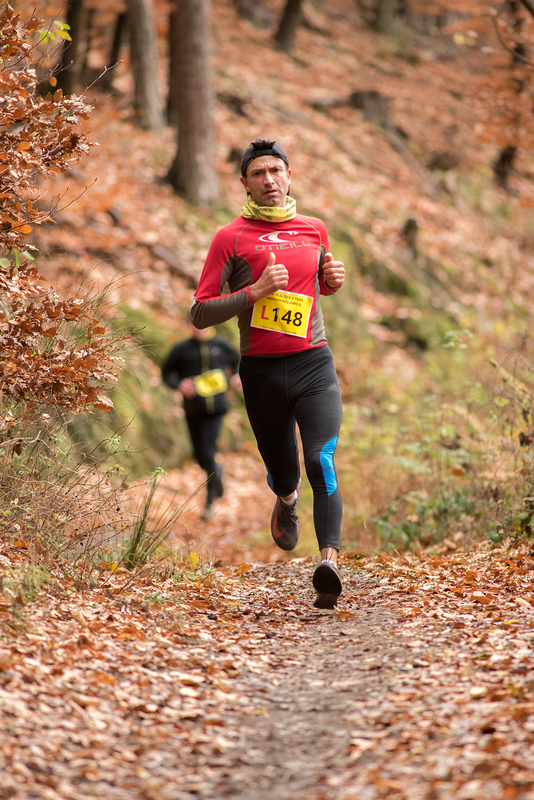 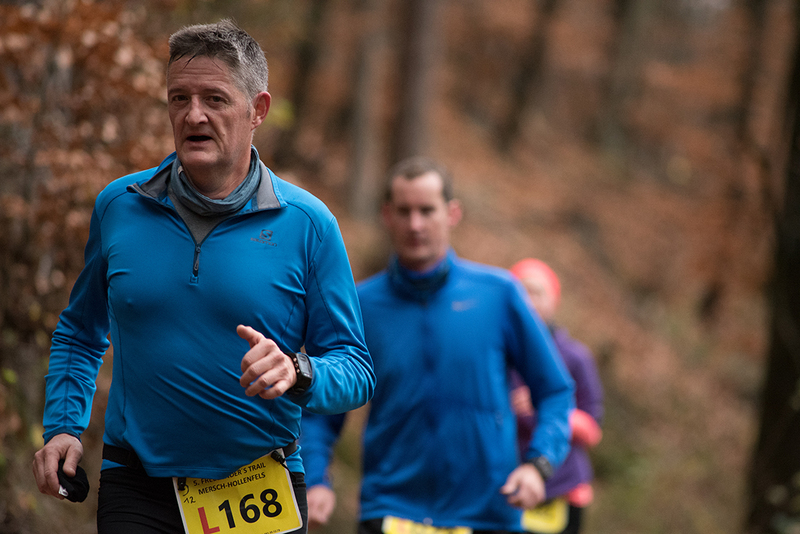 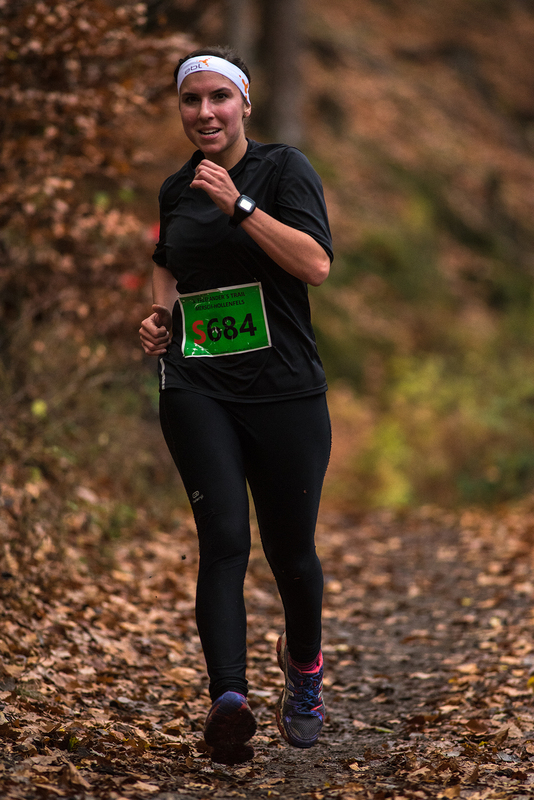 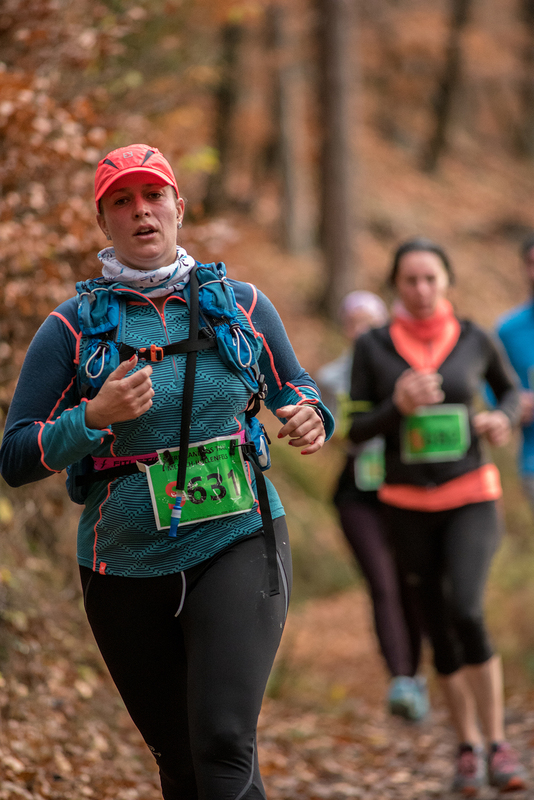 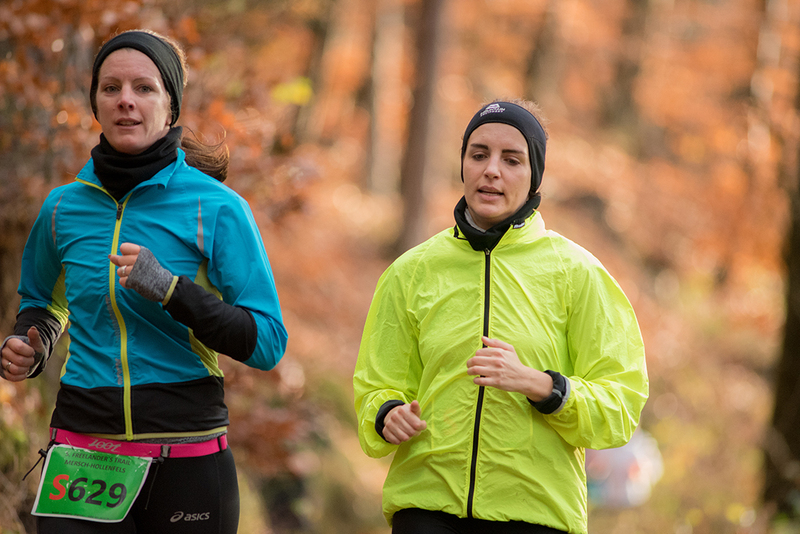 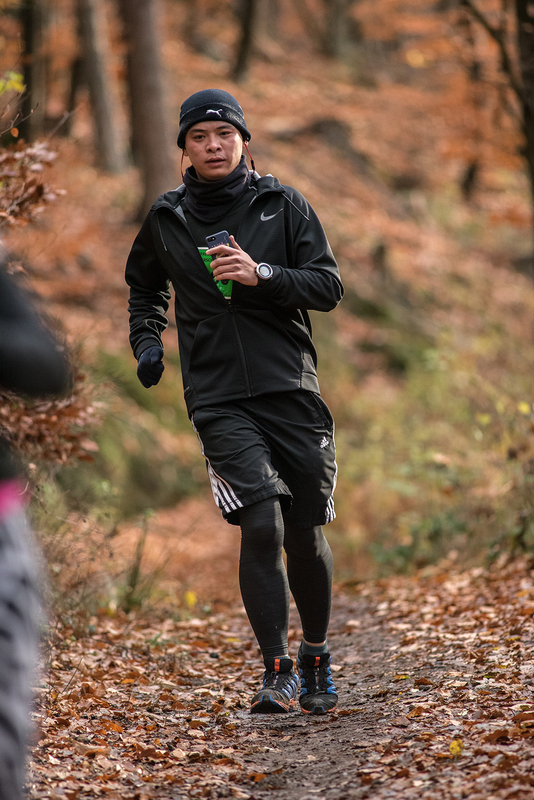 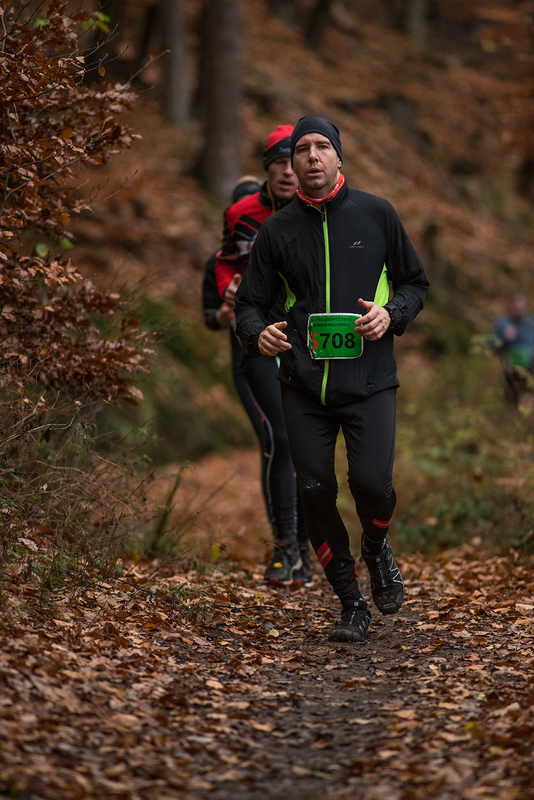 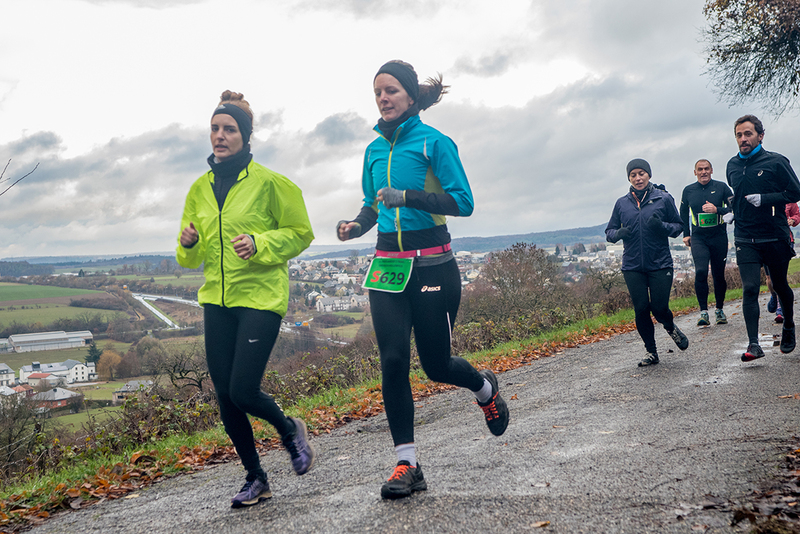 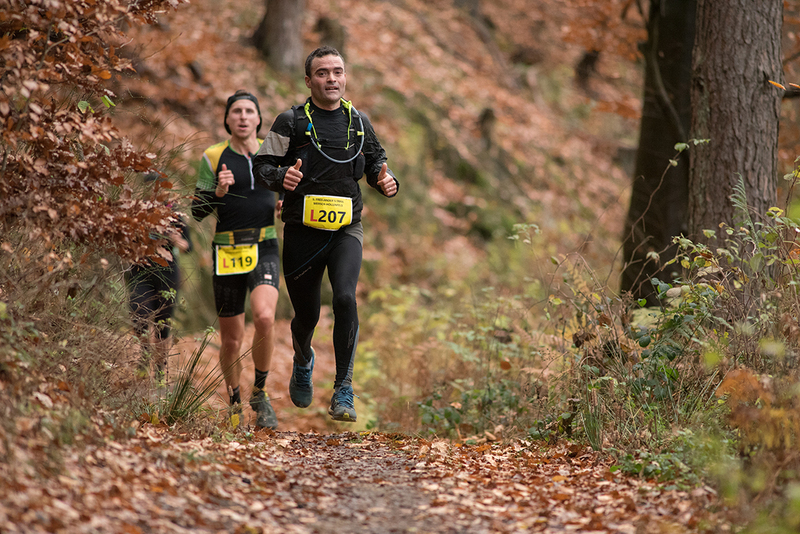 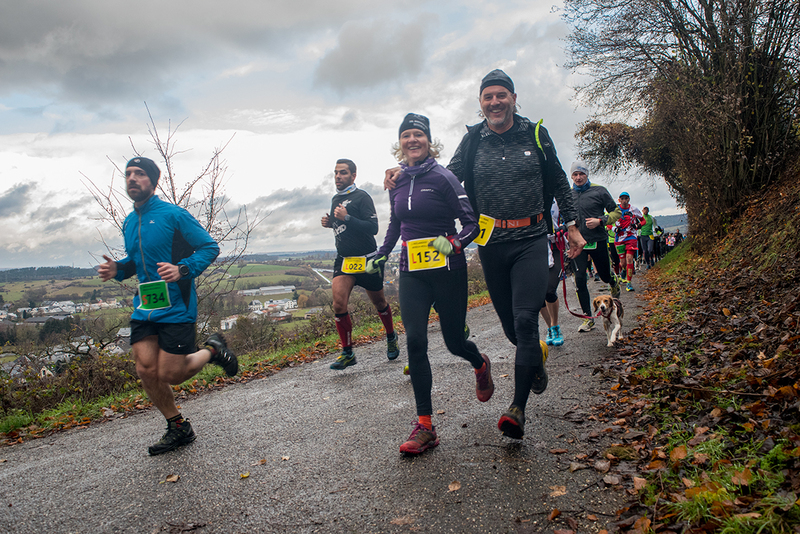 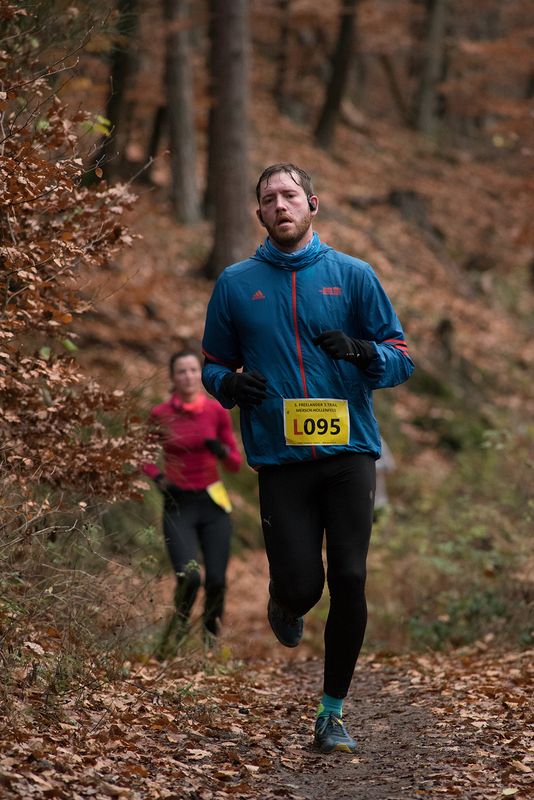 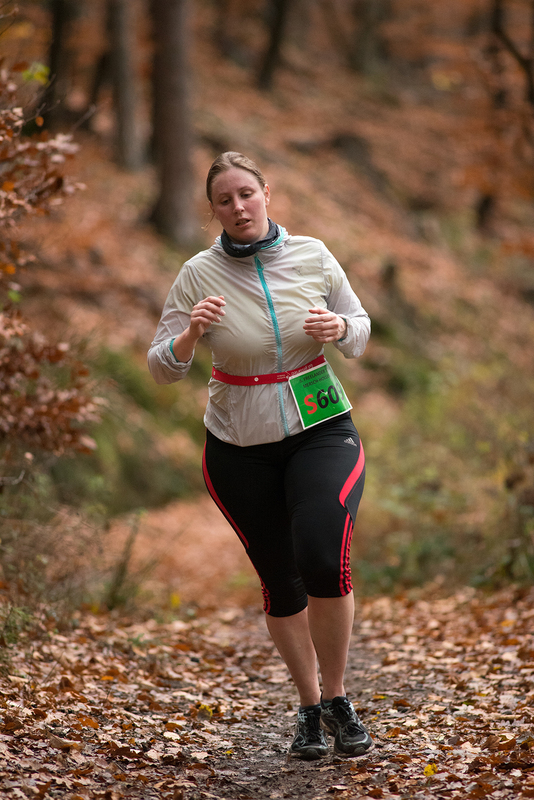 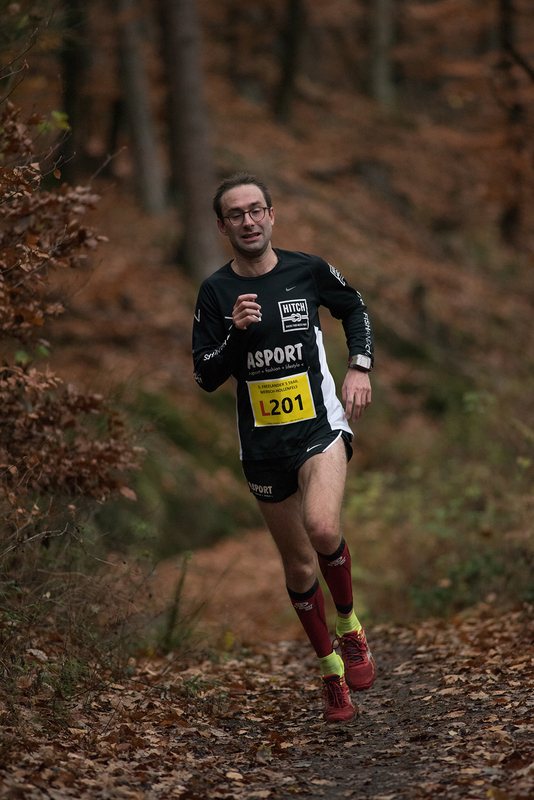 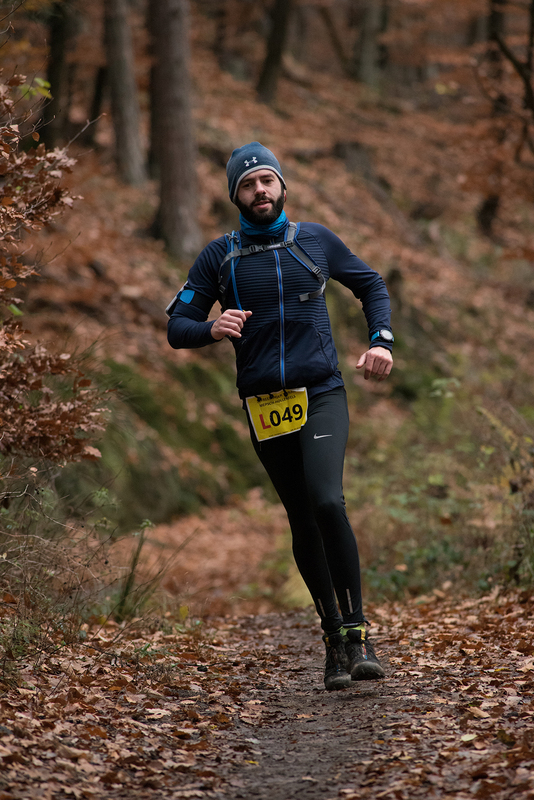 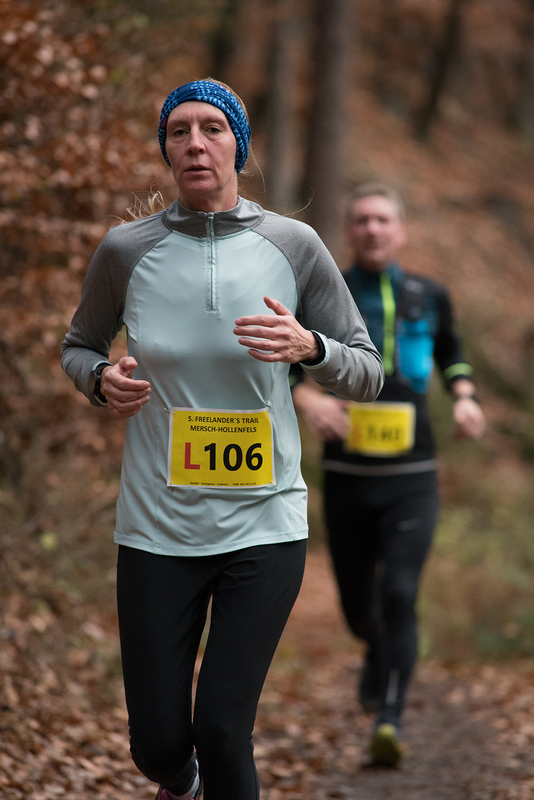 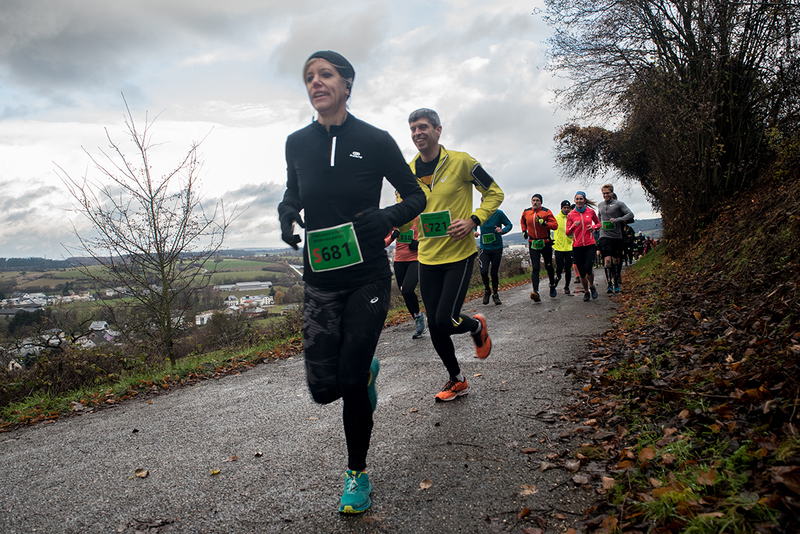 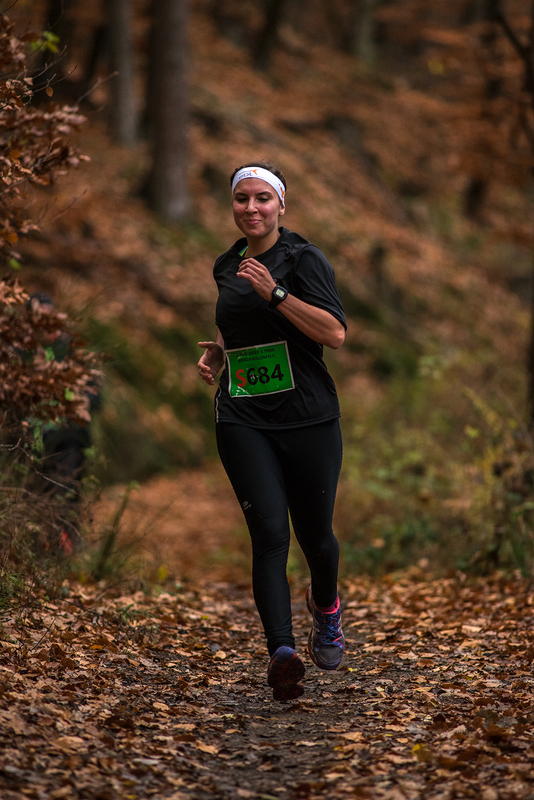 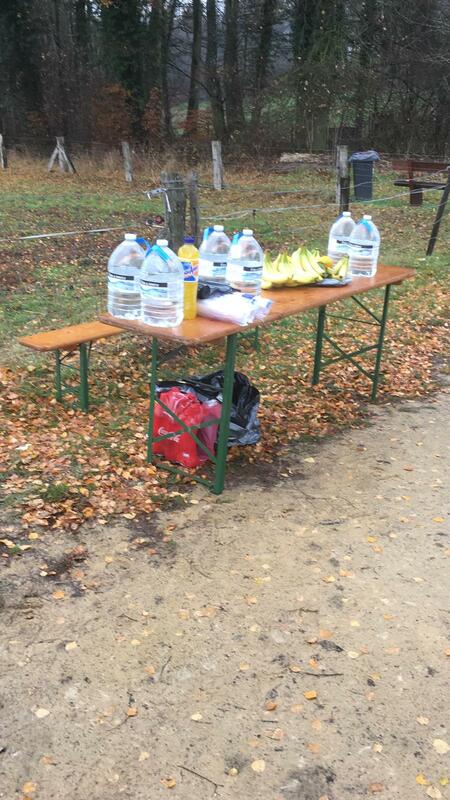 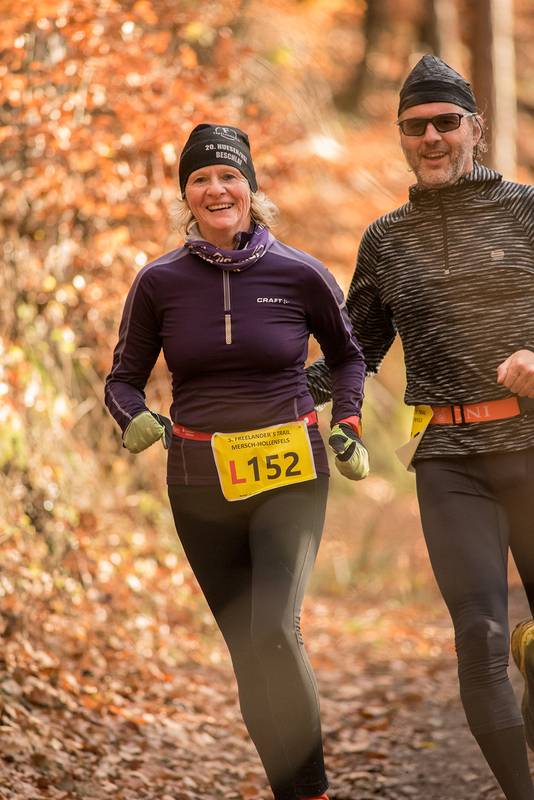 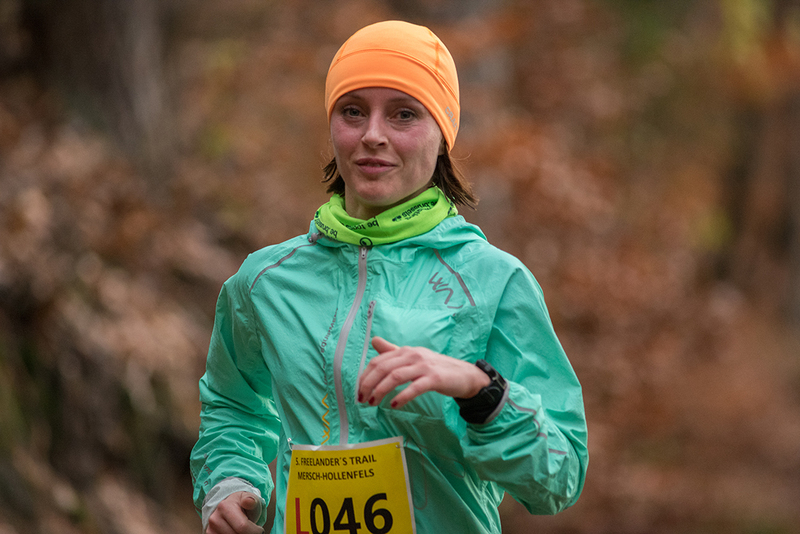 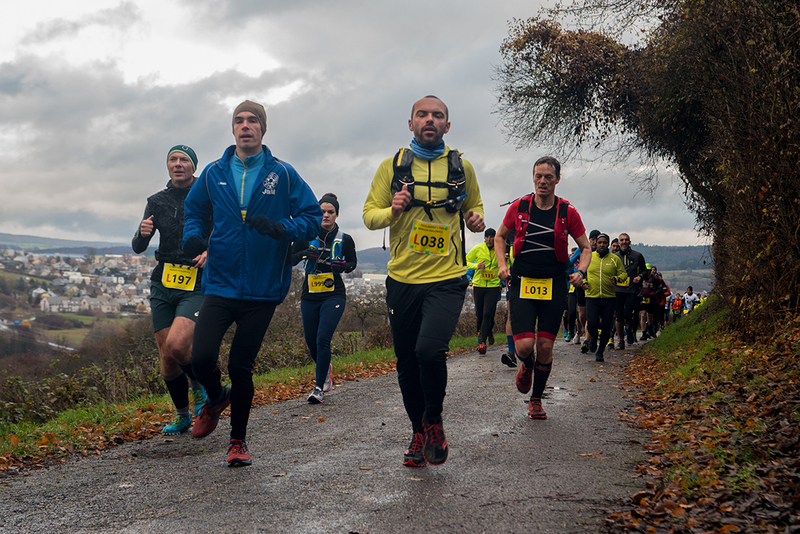 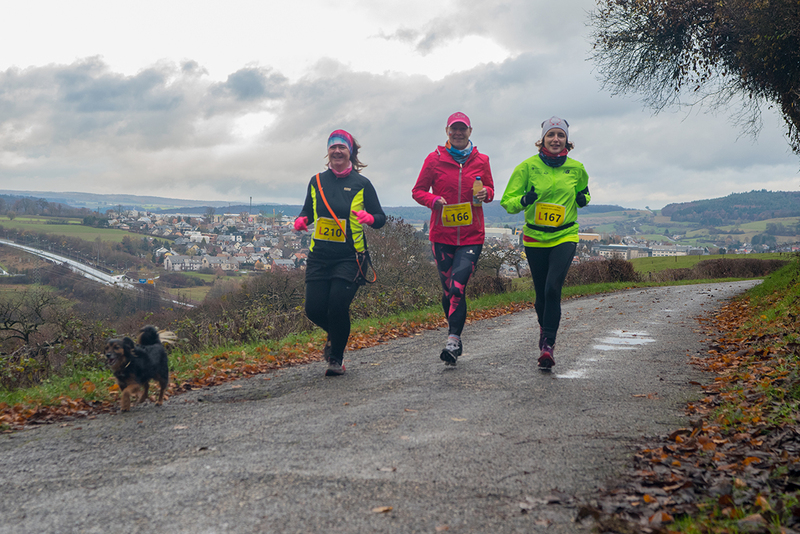 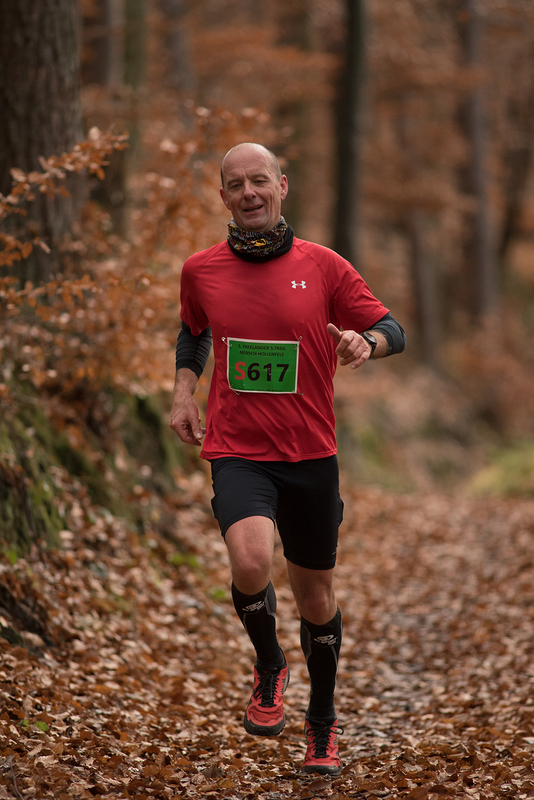 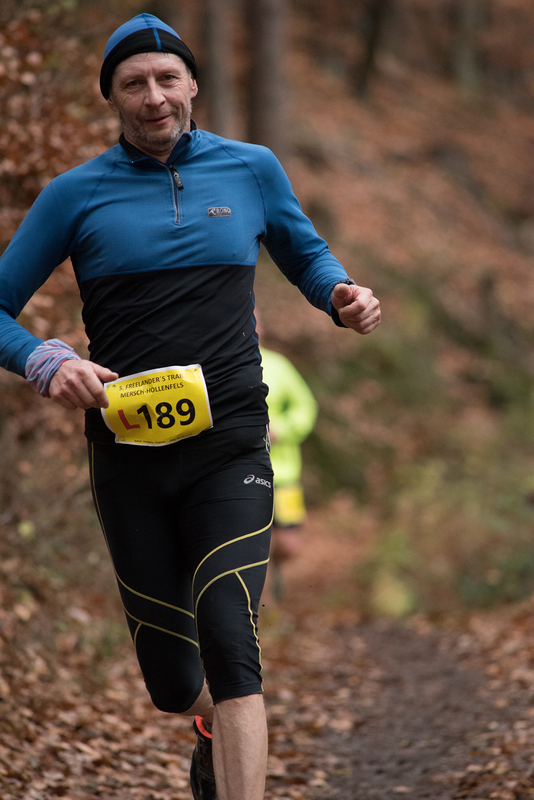 Nearly 400 participants ran the 5th edition of our trail race in Mersch this saturday. 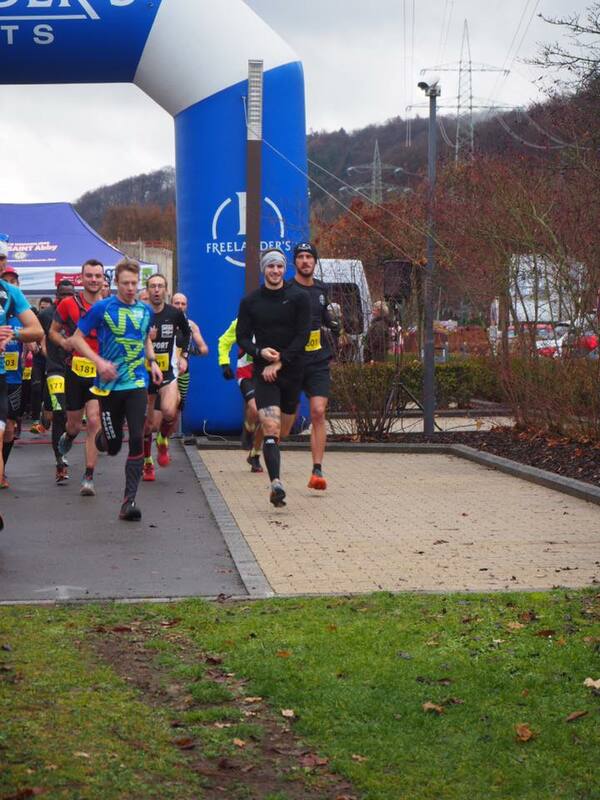 Thanks to everyone for taking part!!! 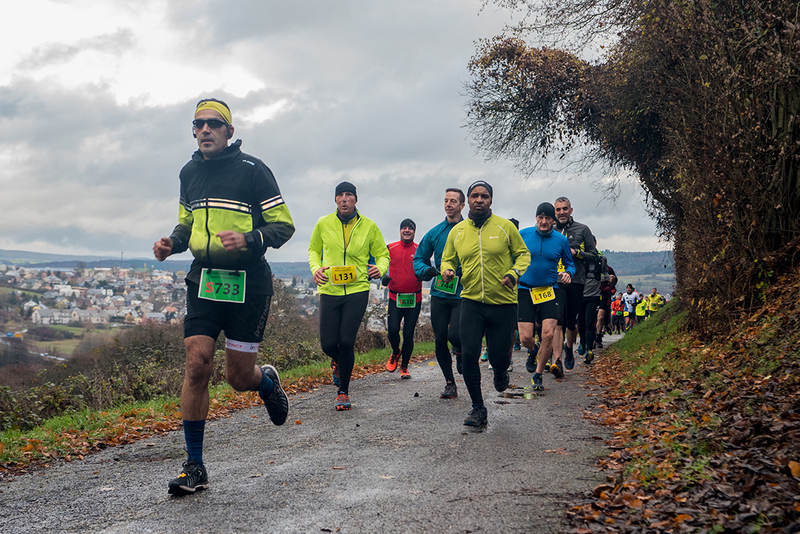 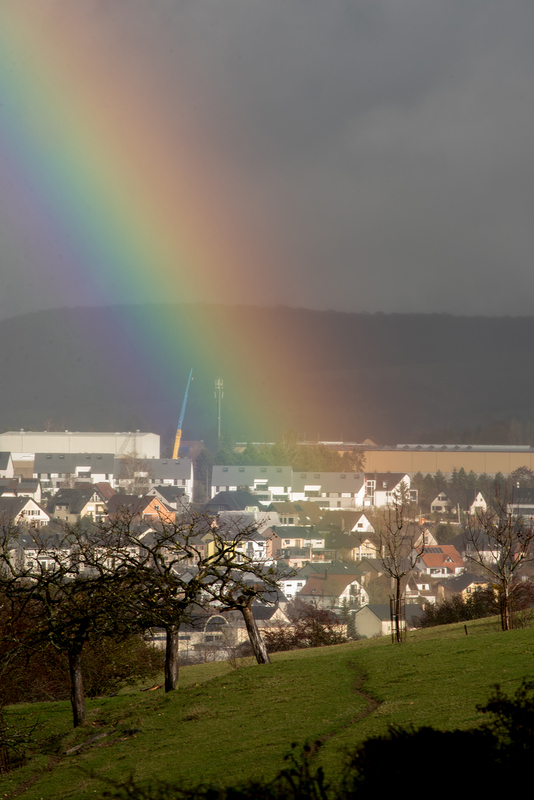 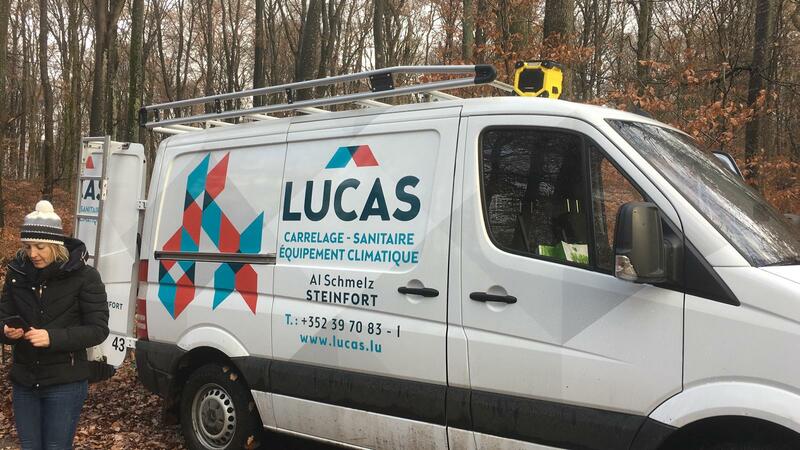 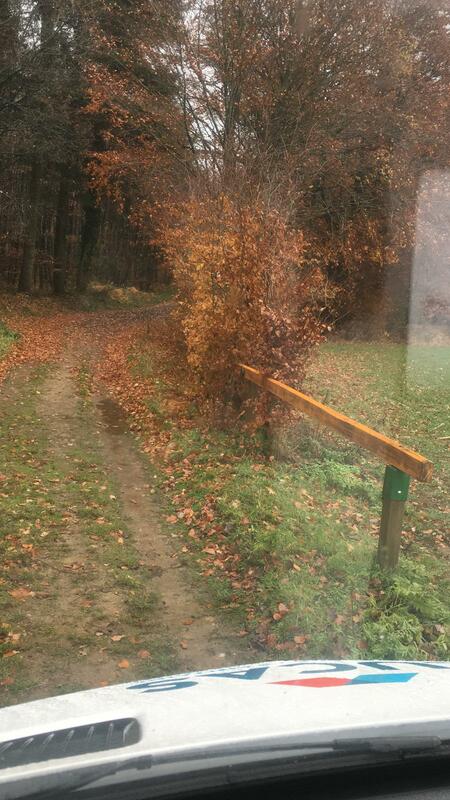 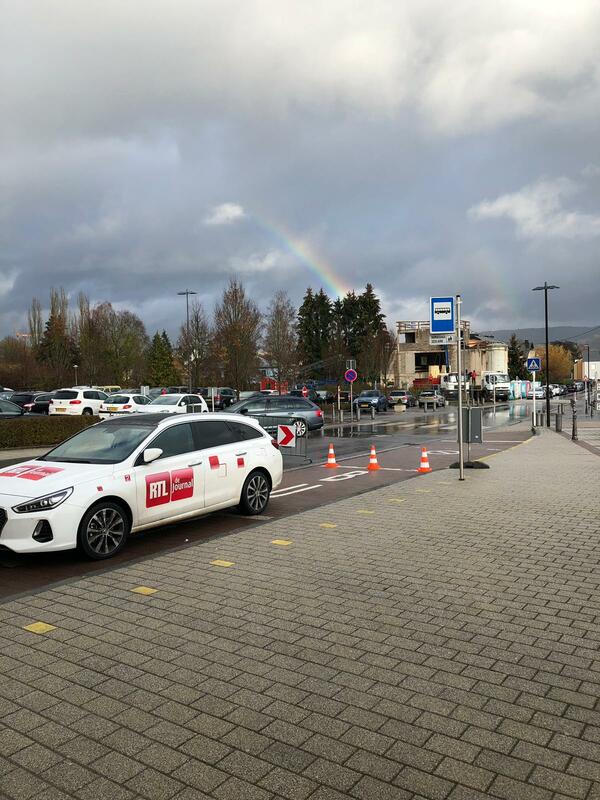 In the early saturday morning, the weather was quite poor with rainshowers and 2-3°C. 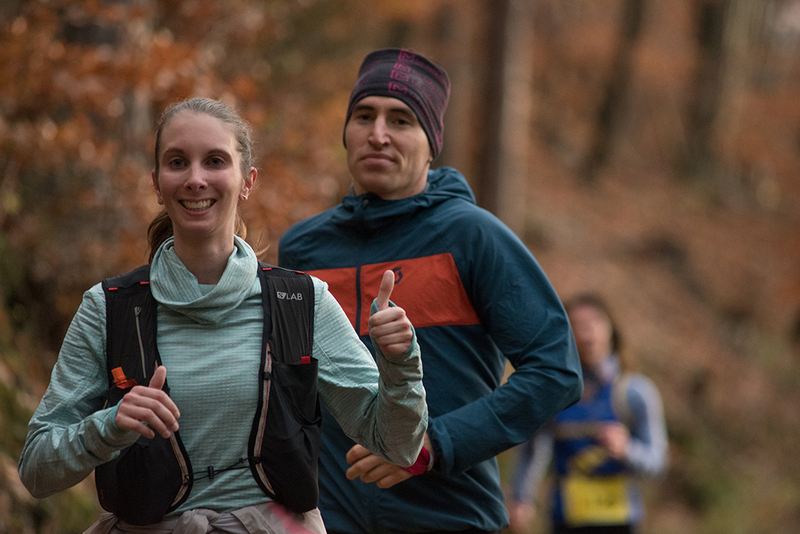 We expected less runners to come to our race than last year, but we reached approx. 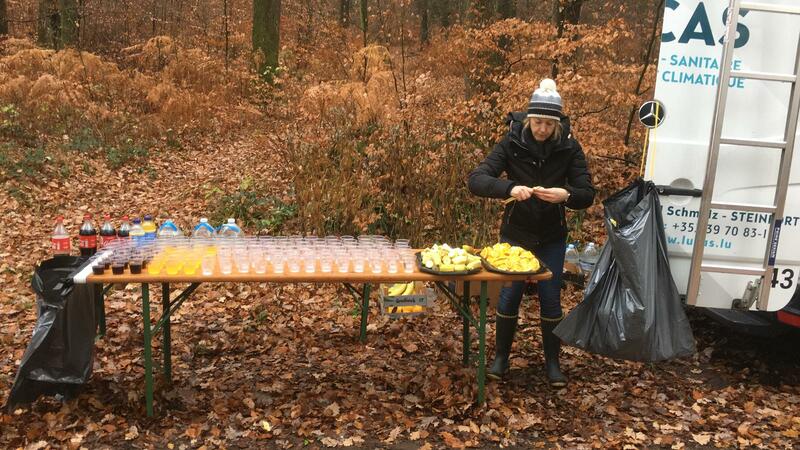 the same amount of runners. 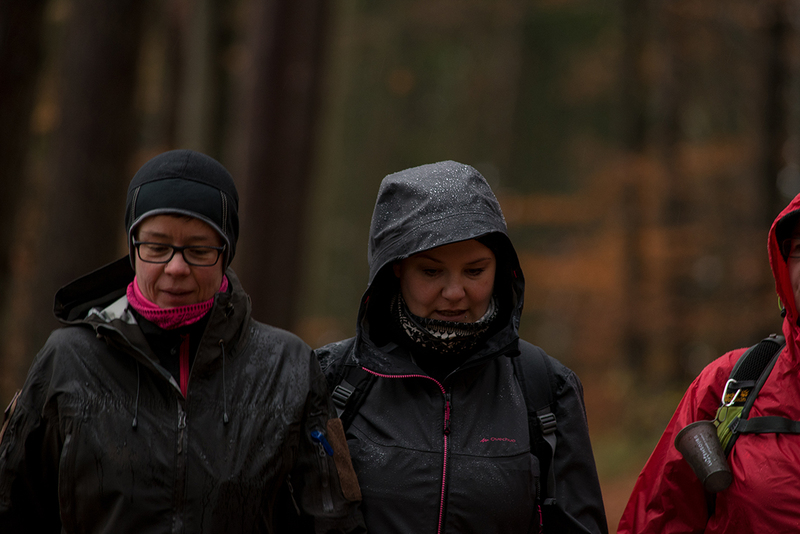 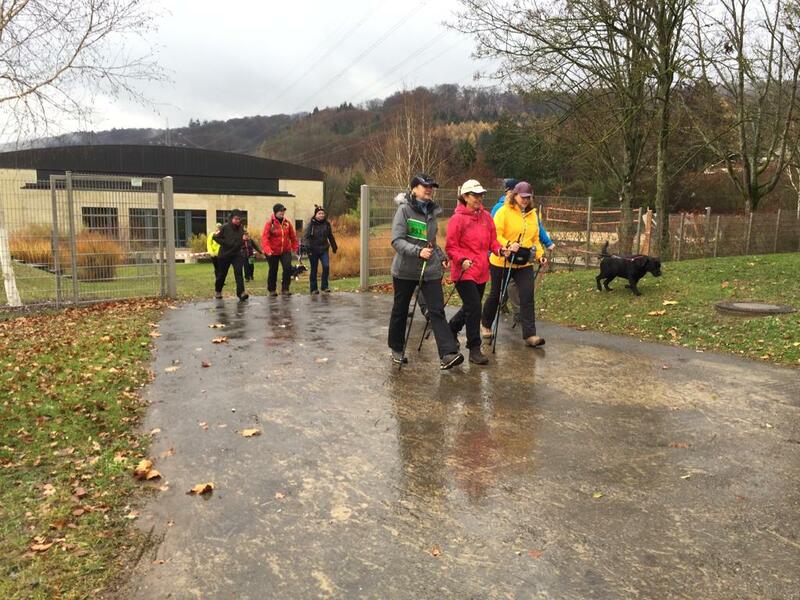 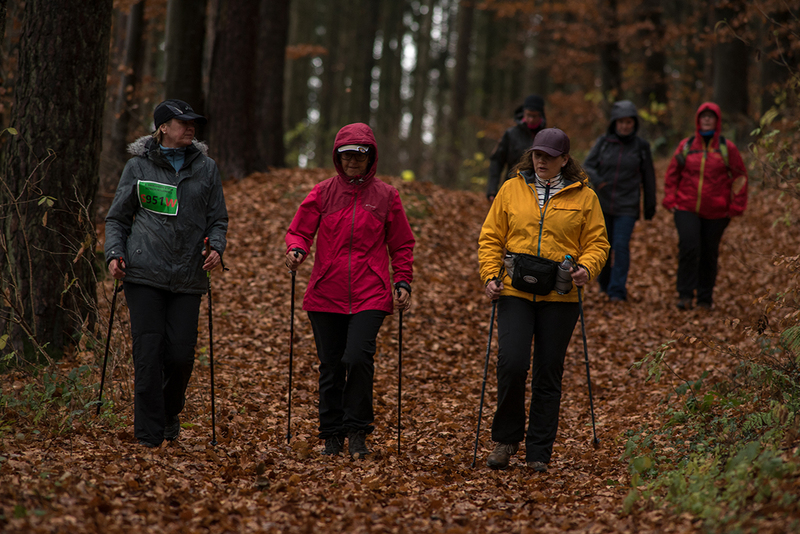 At 12h00, 16 nordic walkers started their journey over 12.5km or 18km. 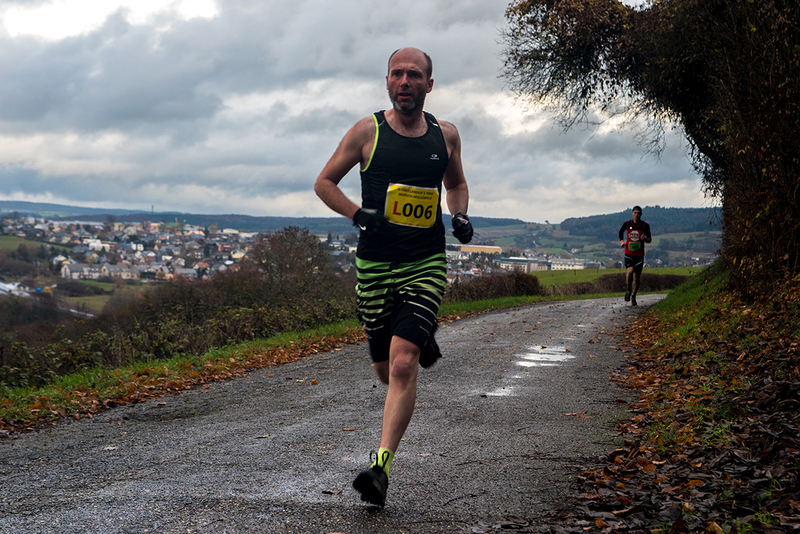 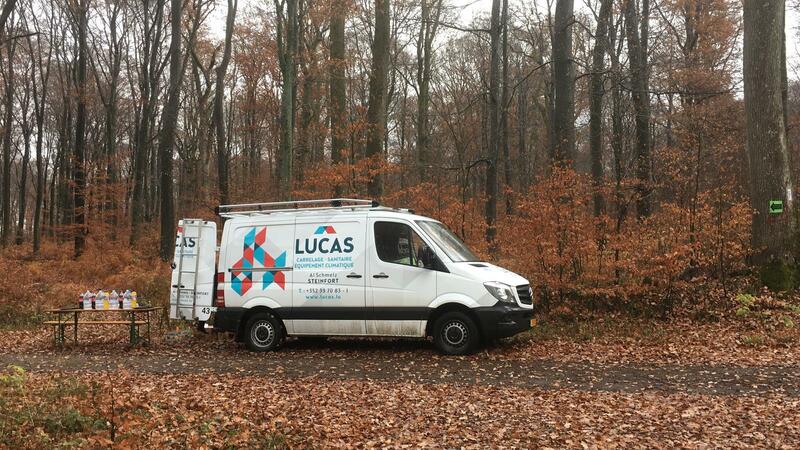 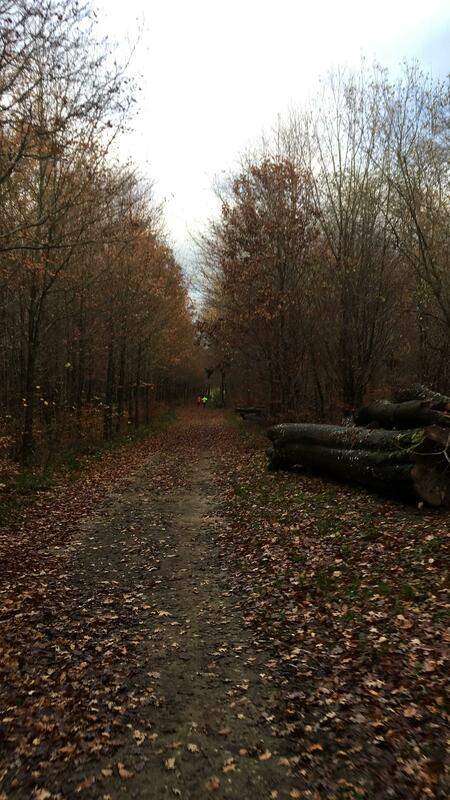 At 12h15, 42 kids born in 2008-2013 ran the 0.8km loop around the ‘Krounebierg’. 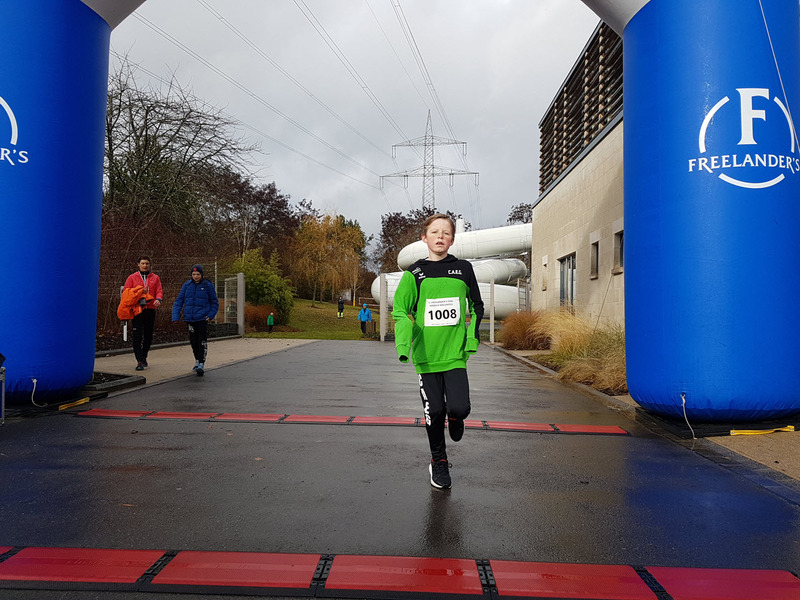 15 minutes later, 9 kids born in 2002-2007 ran the 2km loop around the ‘Krounebierg’ up to the ‘Monument national de l’indépendance’ and back. 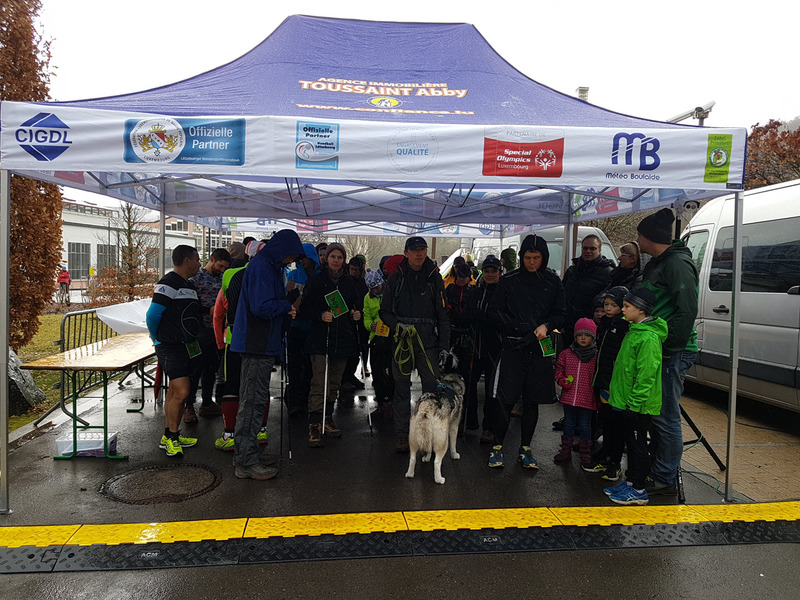 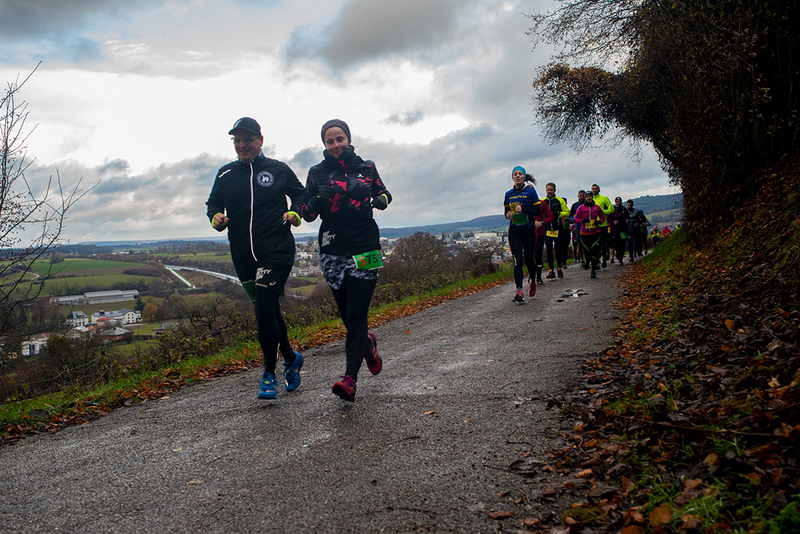 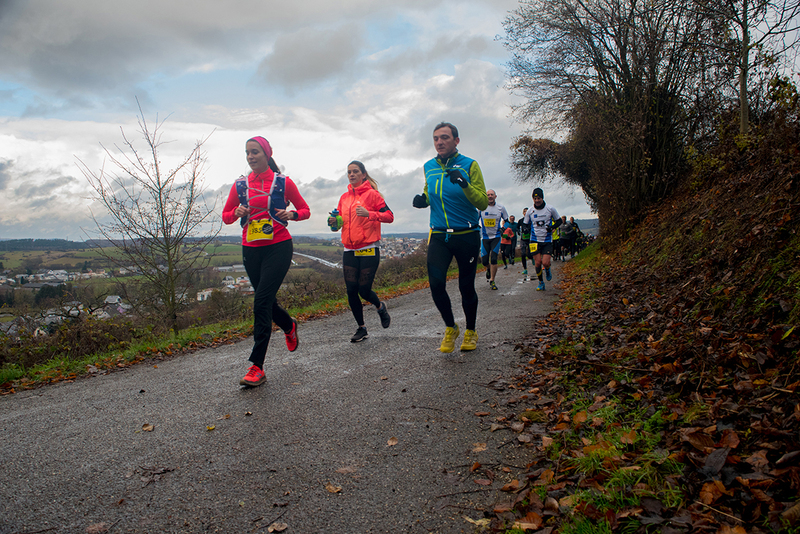 330 runners started the 5th edition at 13h15, fortunately the weather improved and rain stopped just at the beginning of the race. 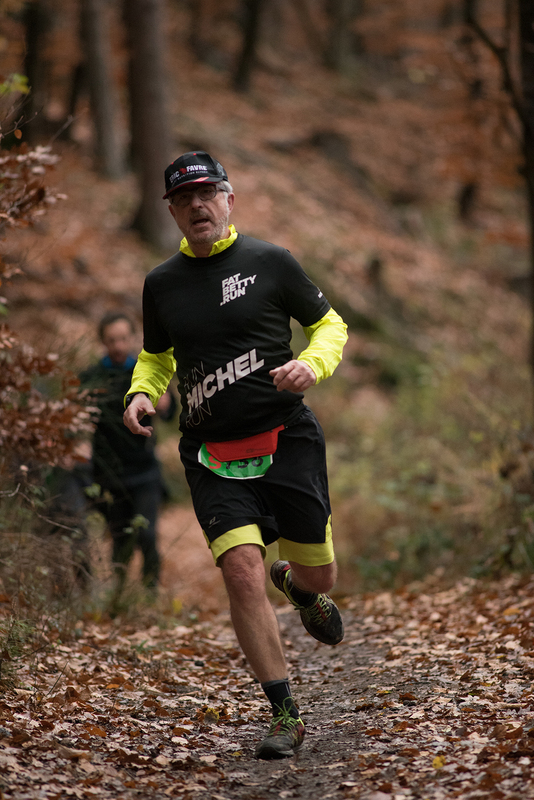 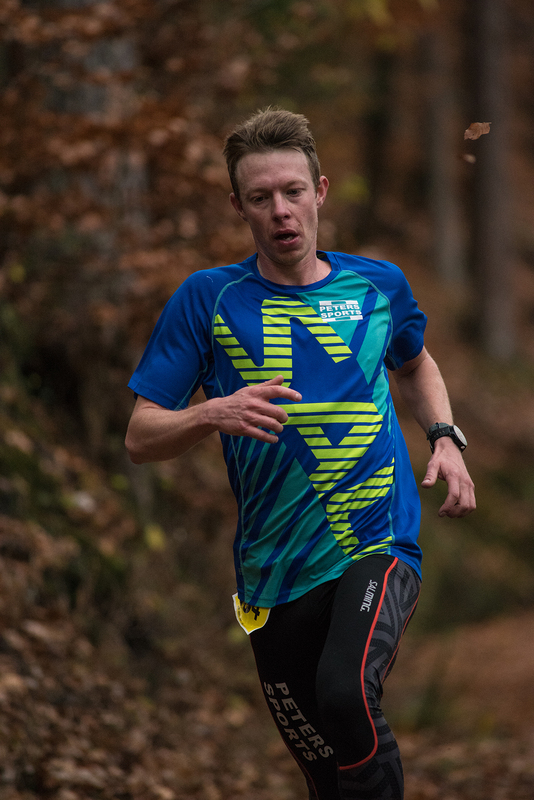 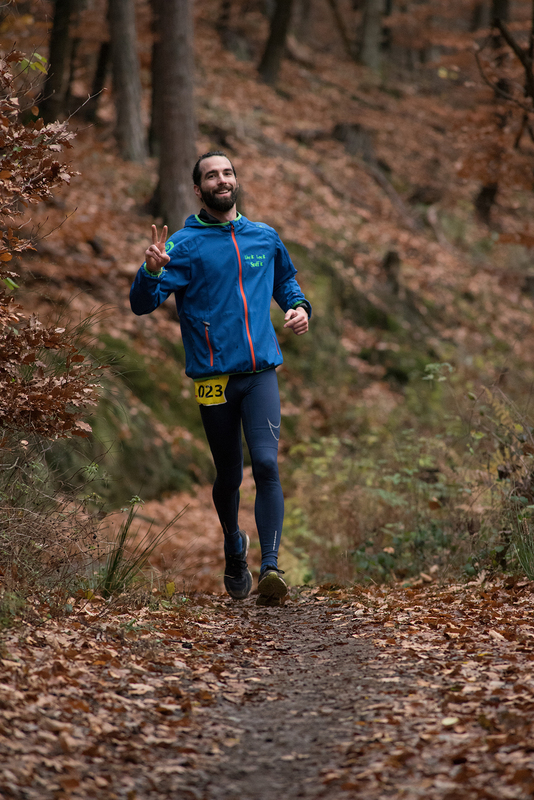 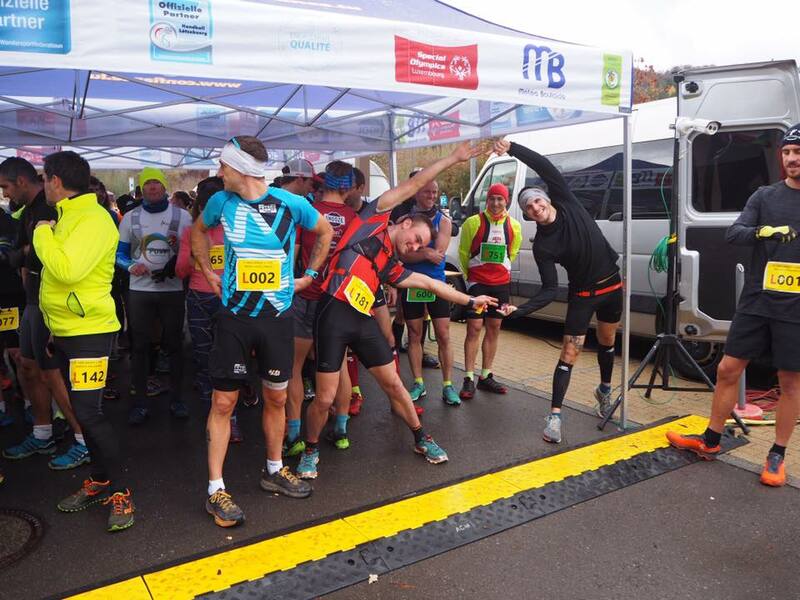 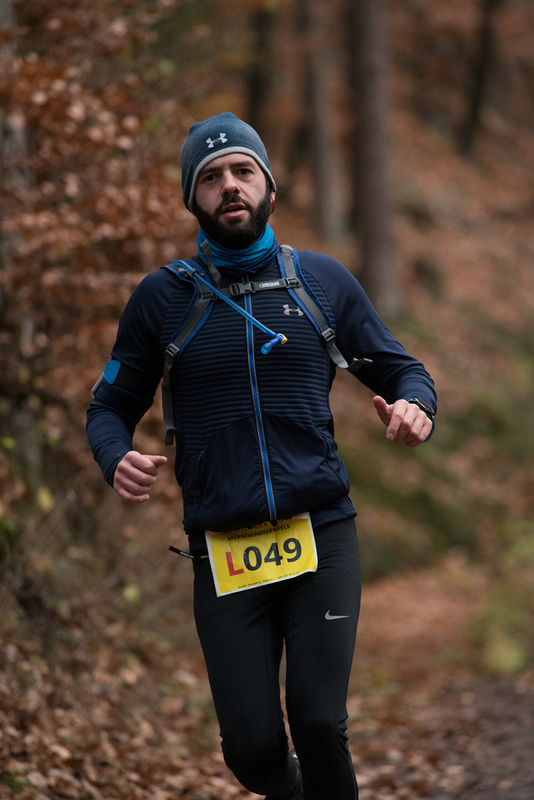 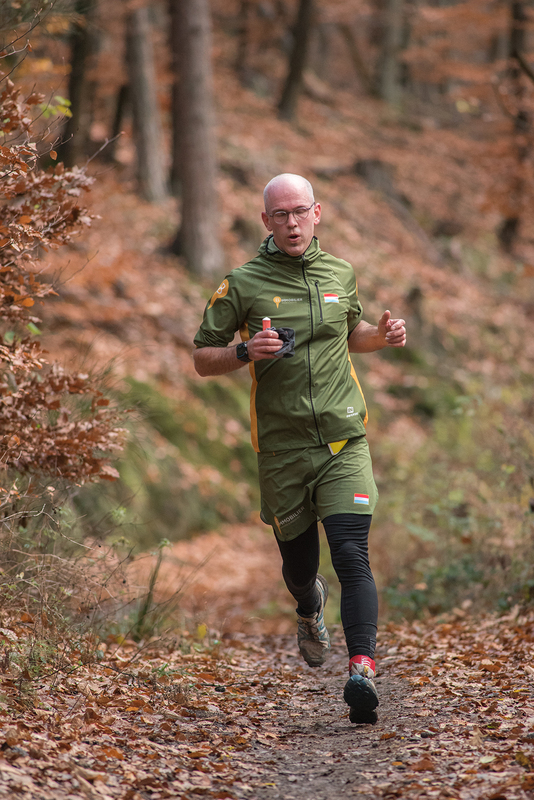 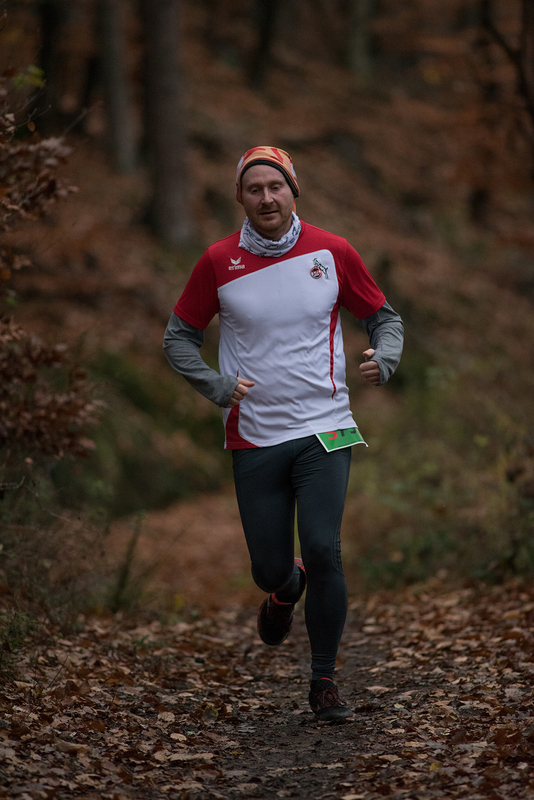 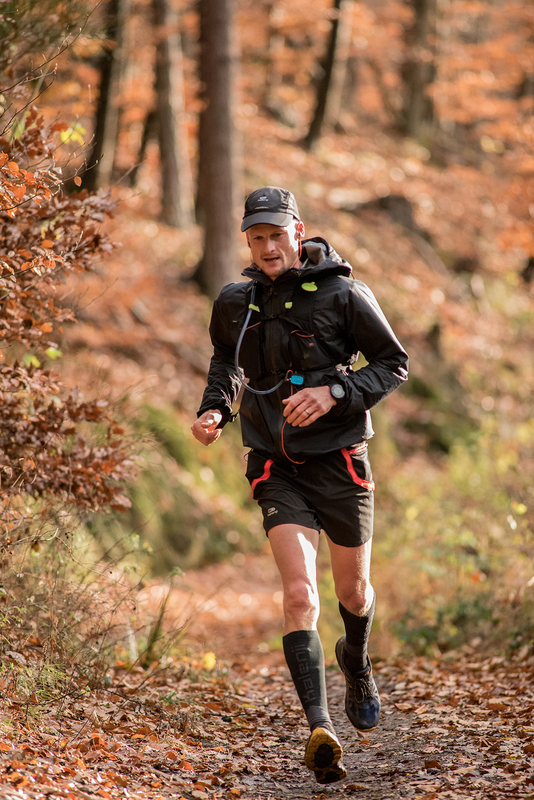 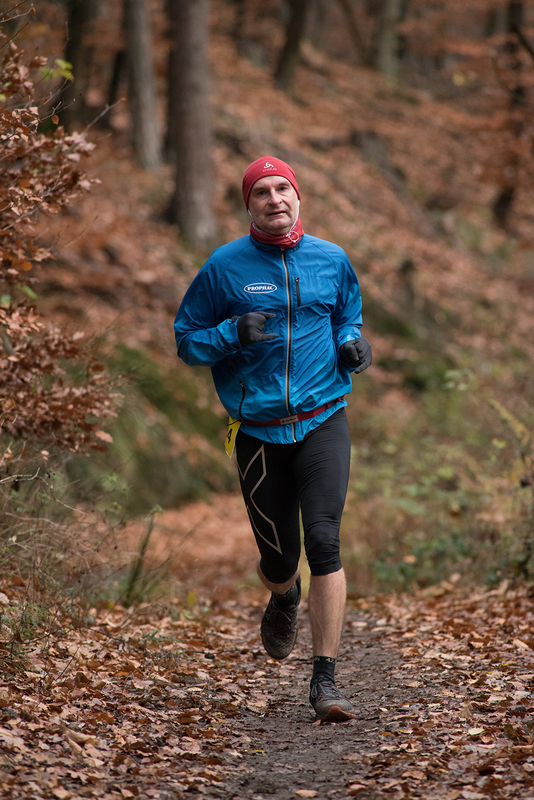 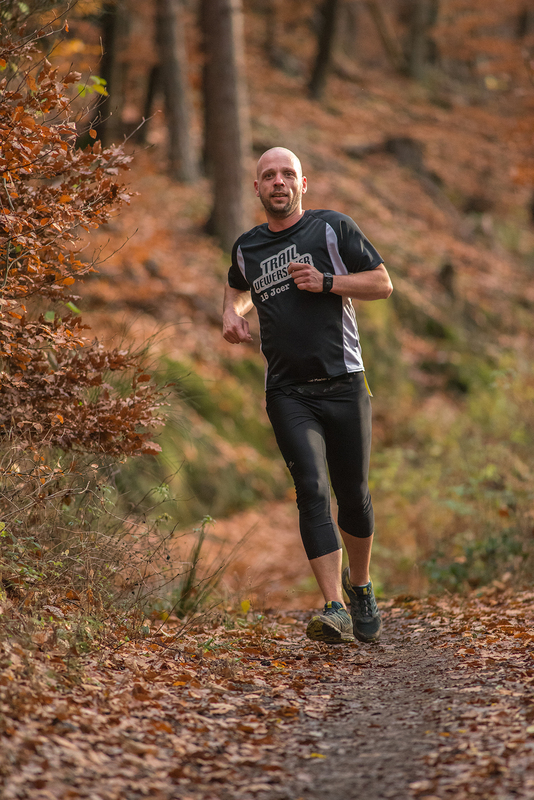 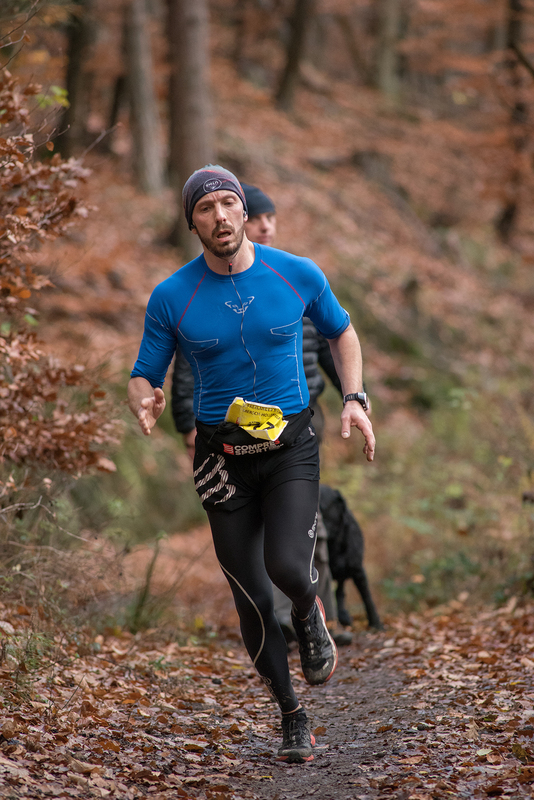 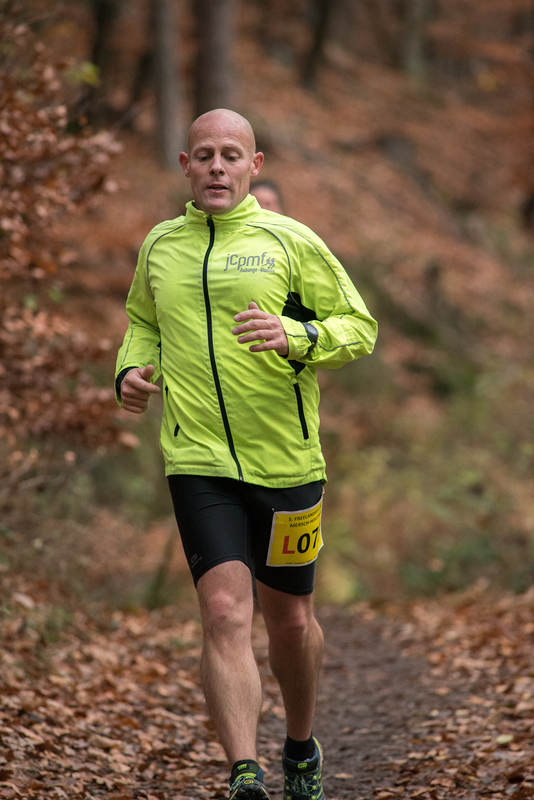 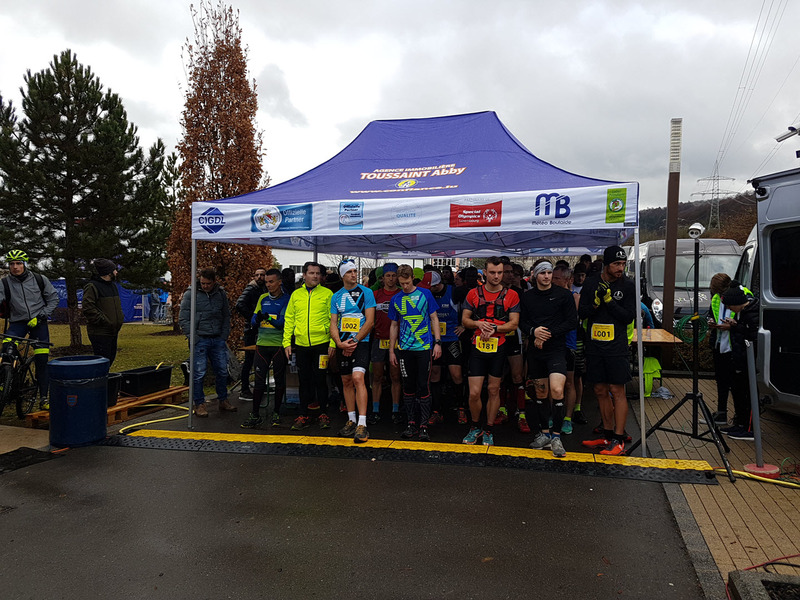 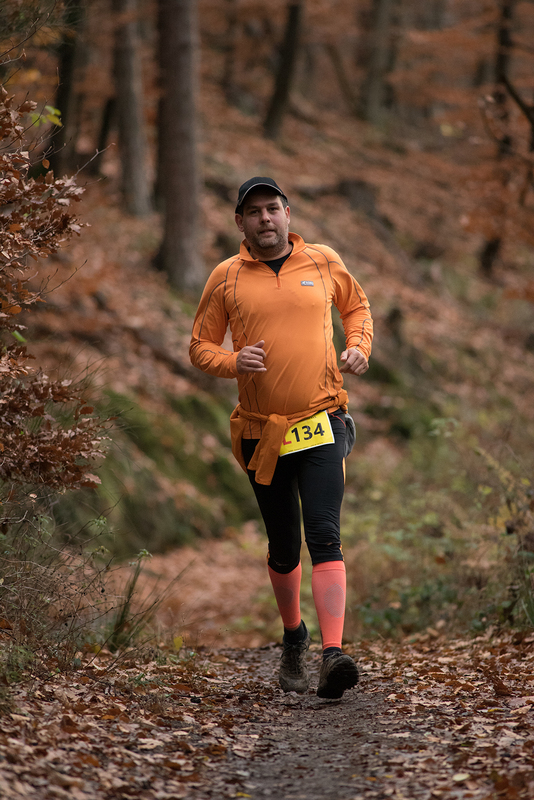 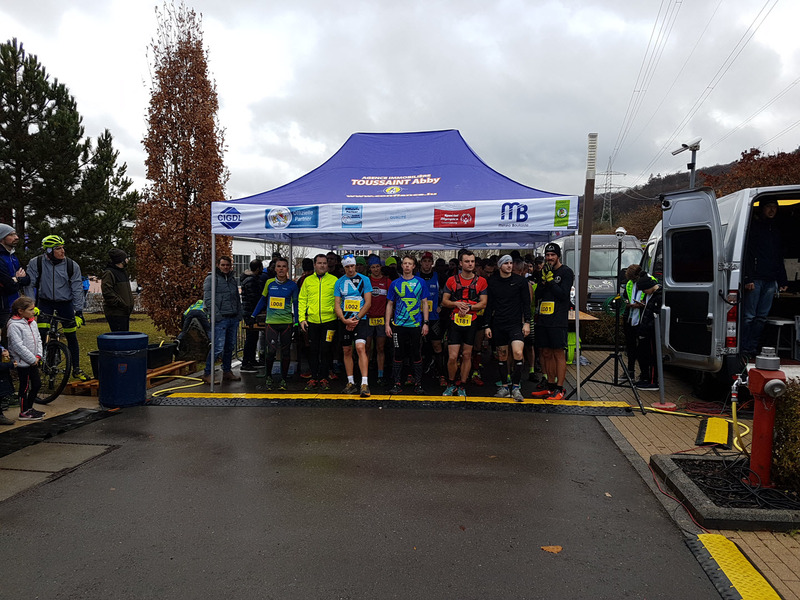 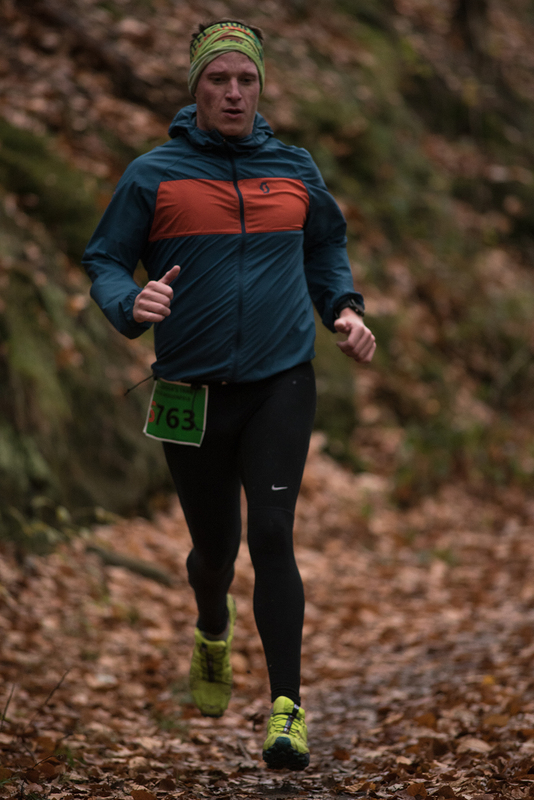 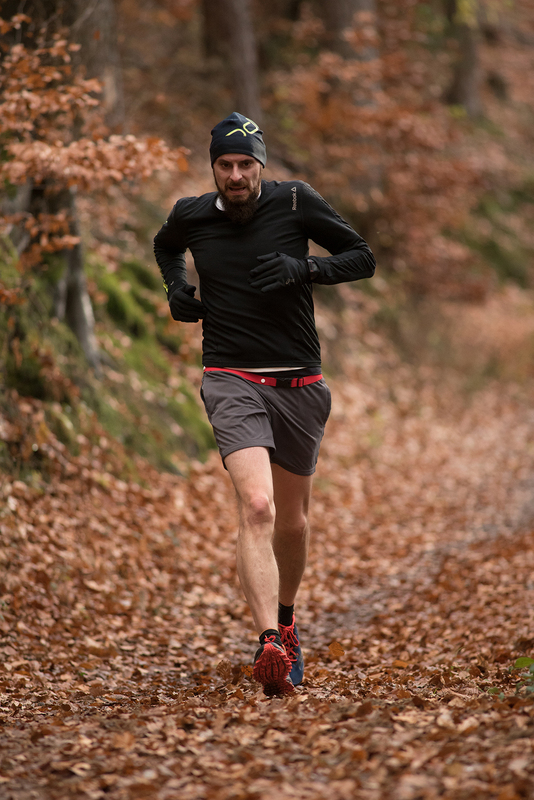 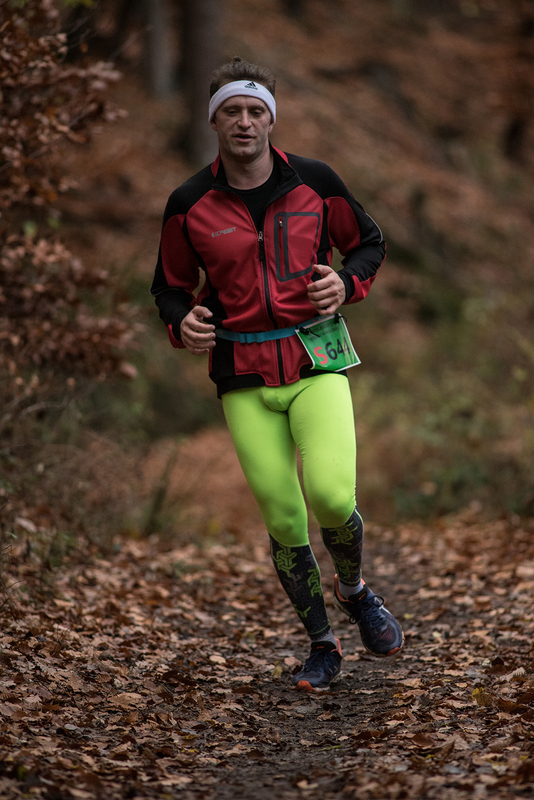 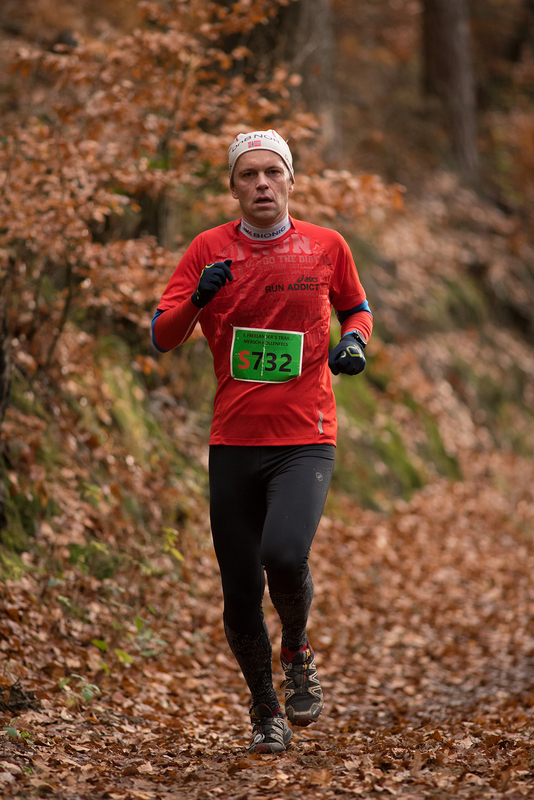 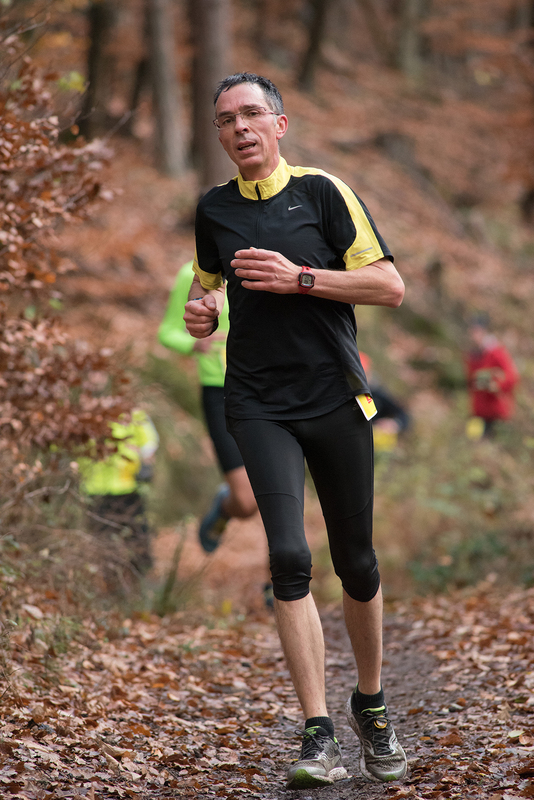 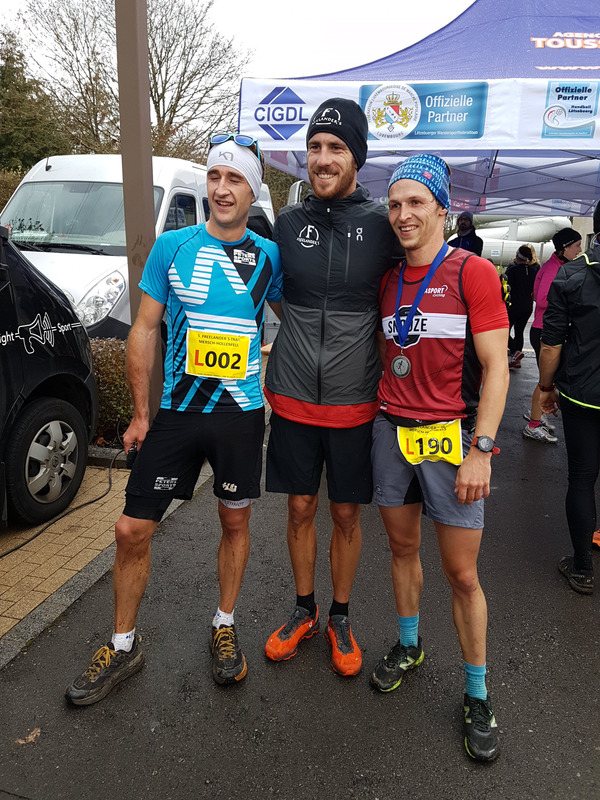 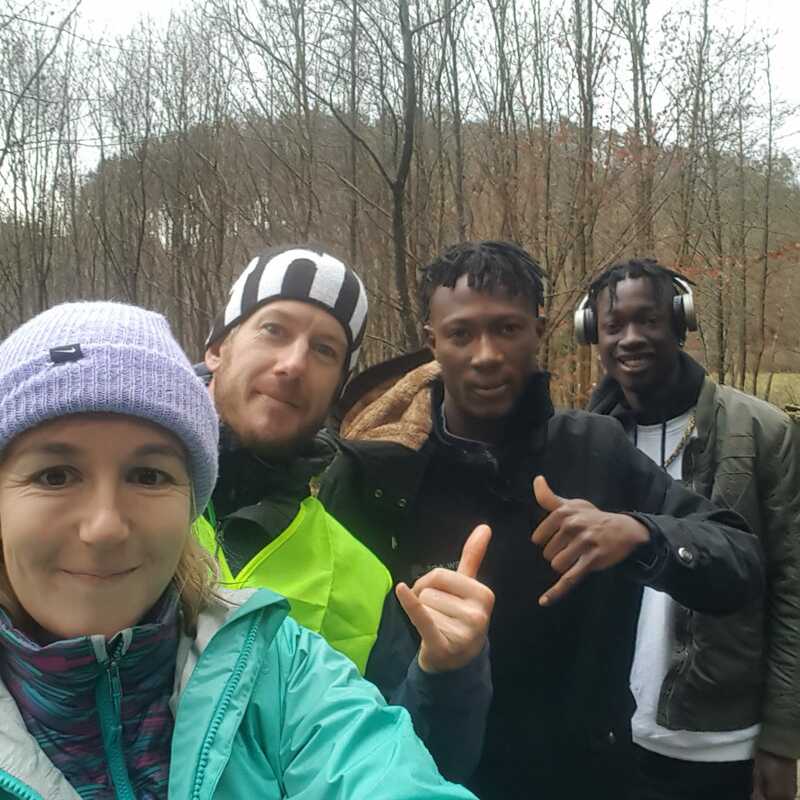 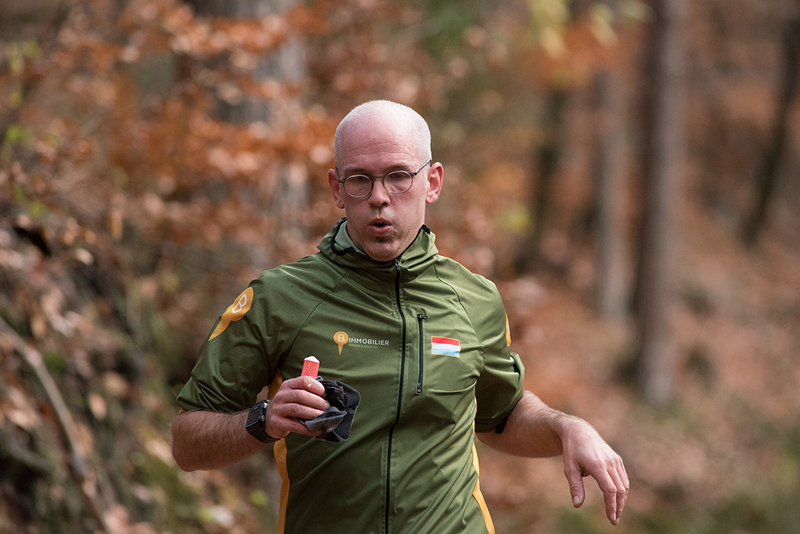 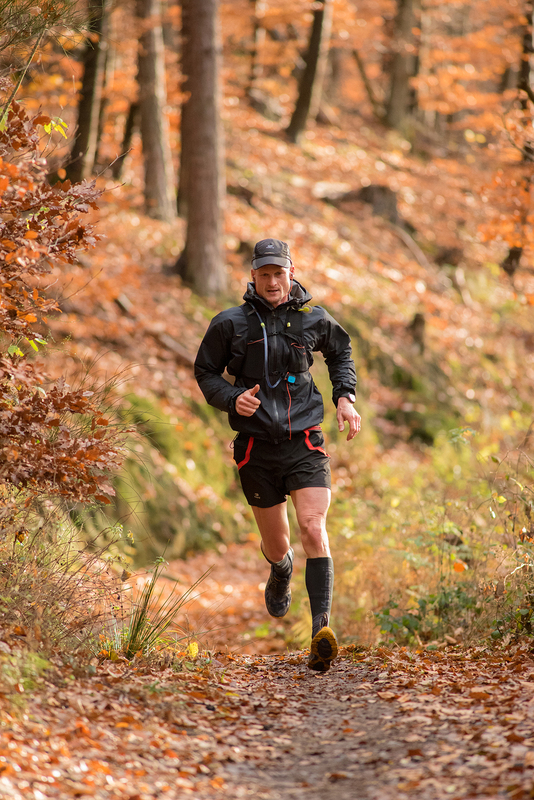 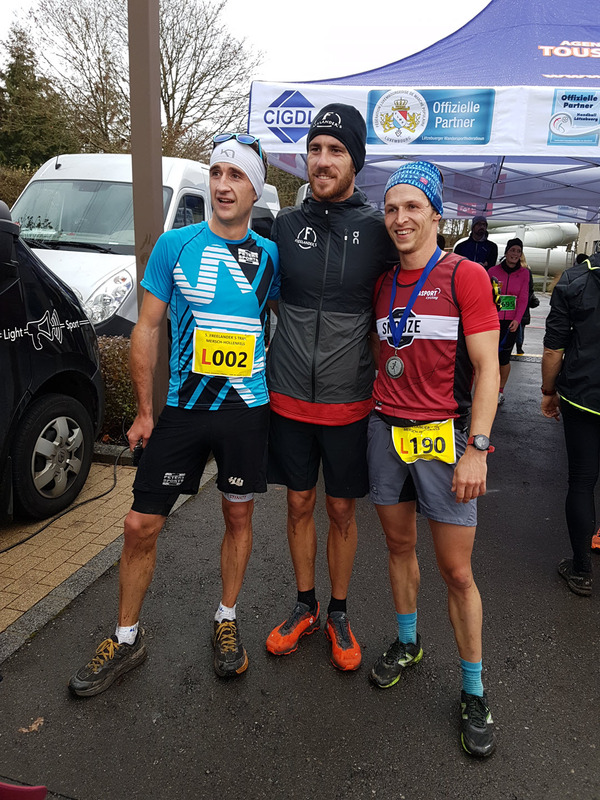 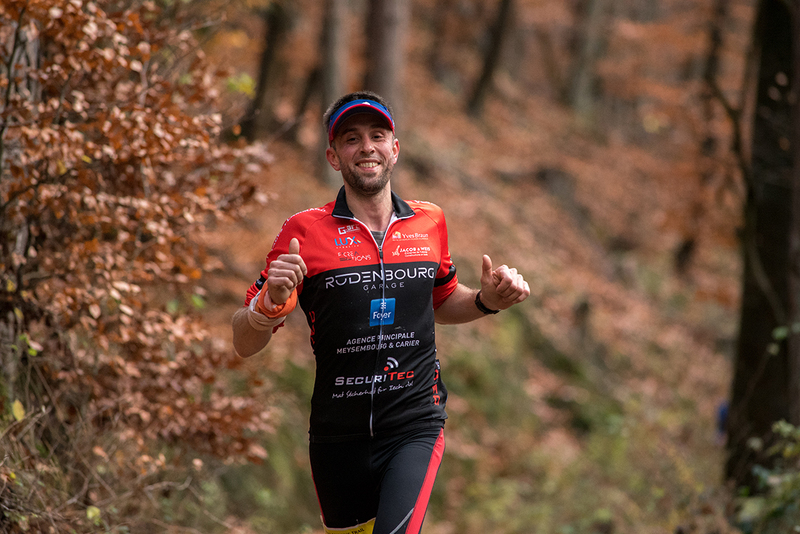 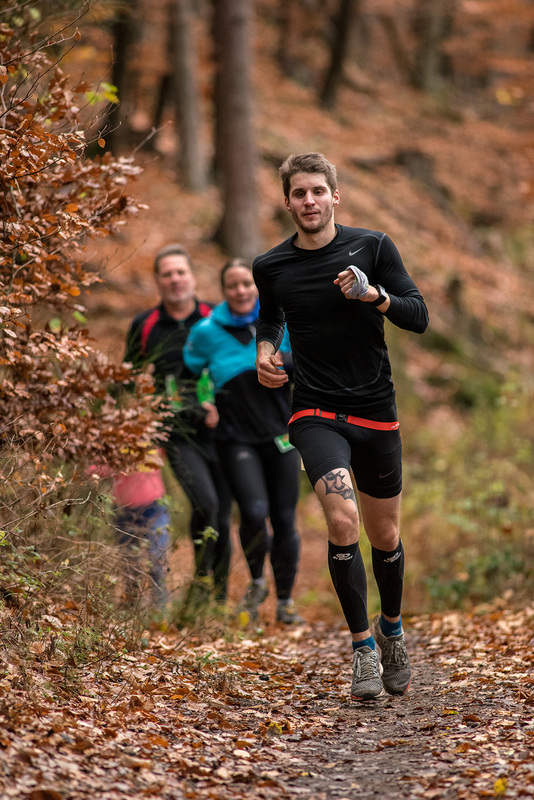 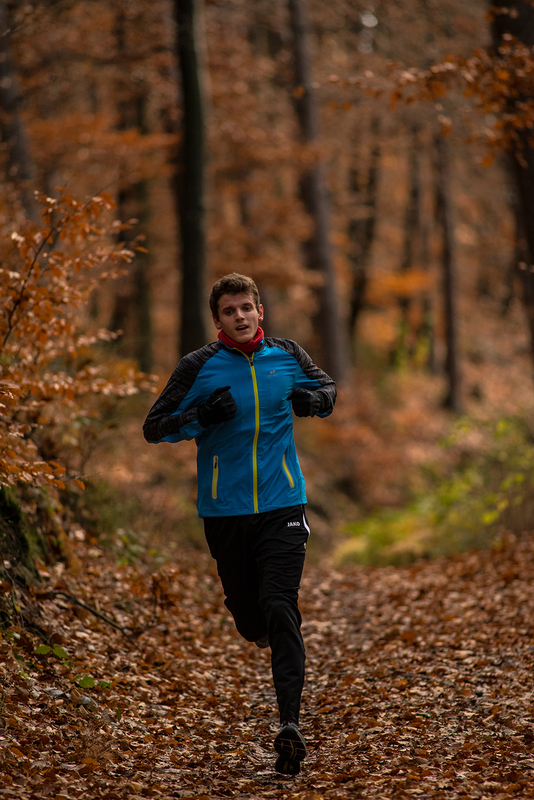 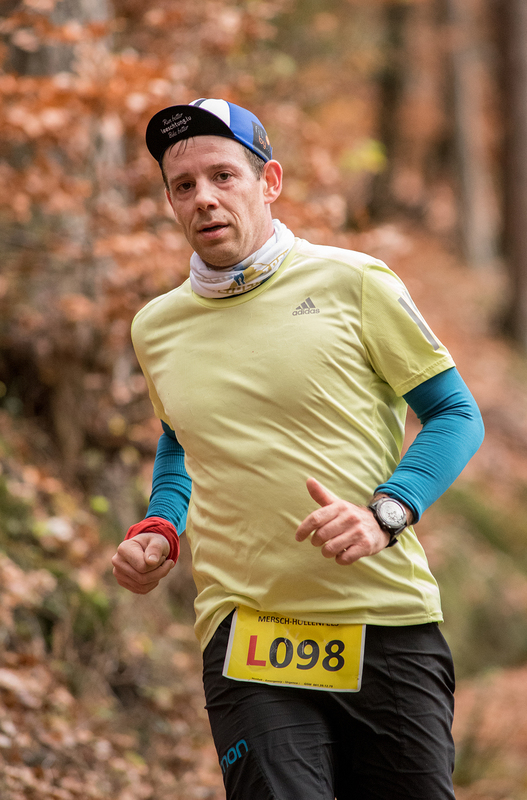 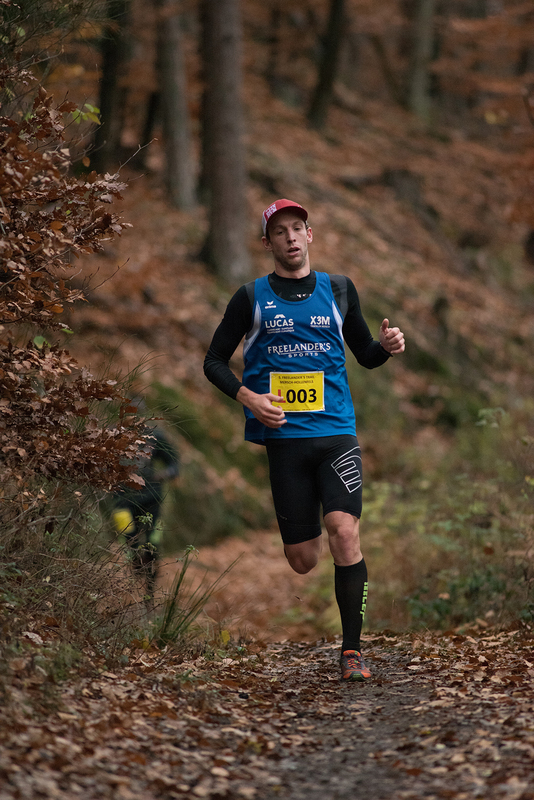 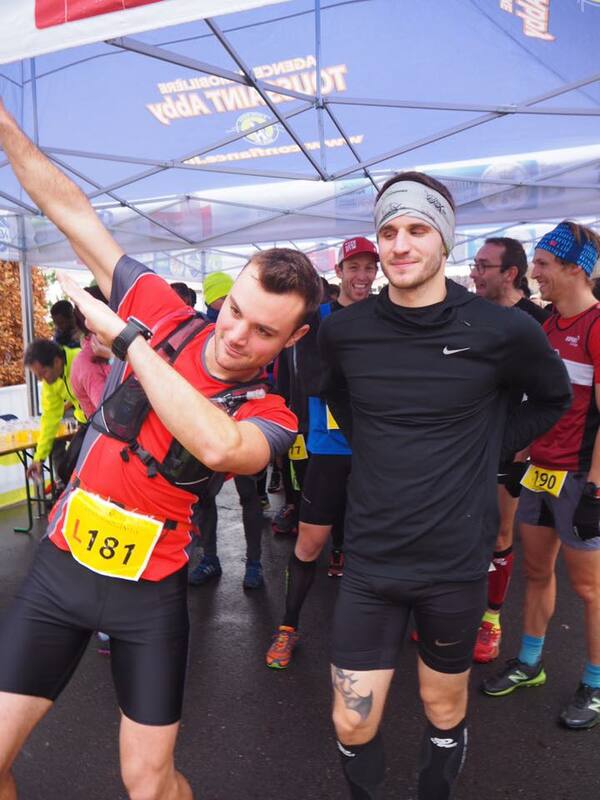 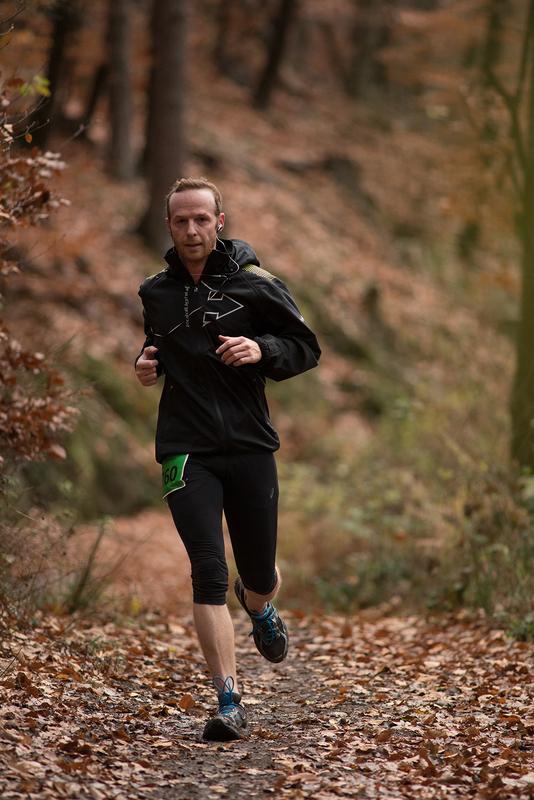 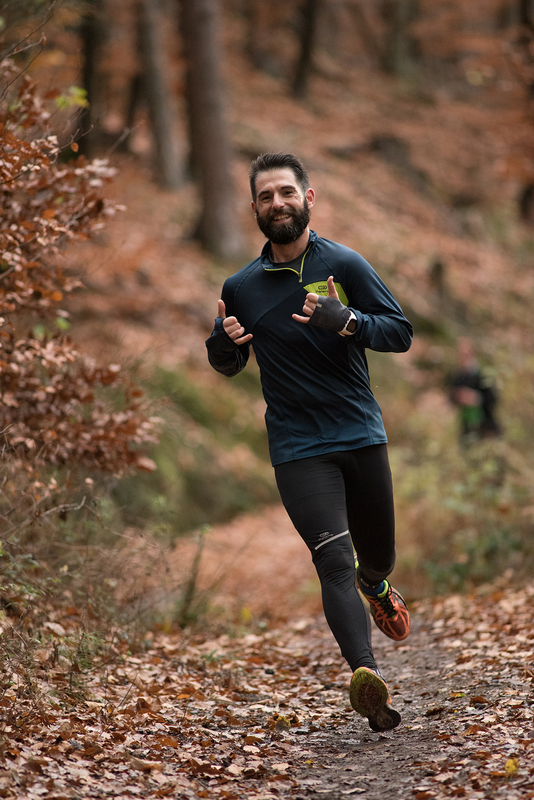 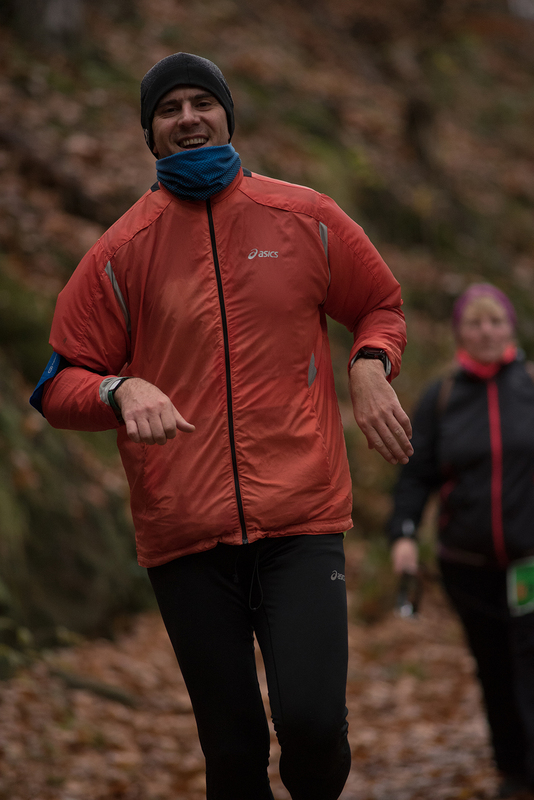 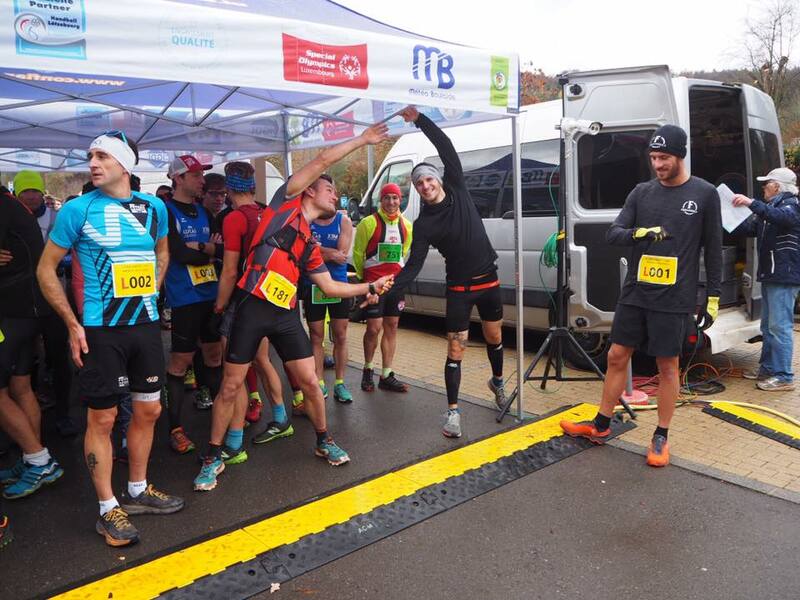 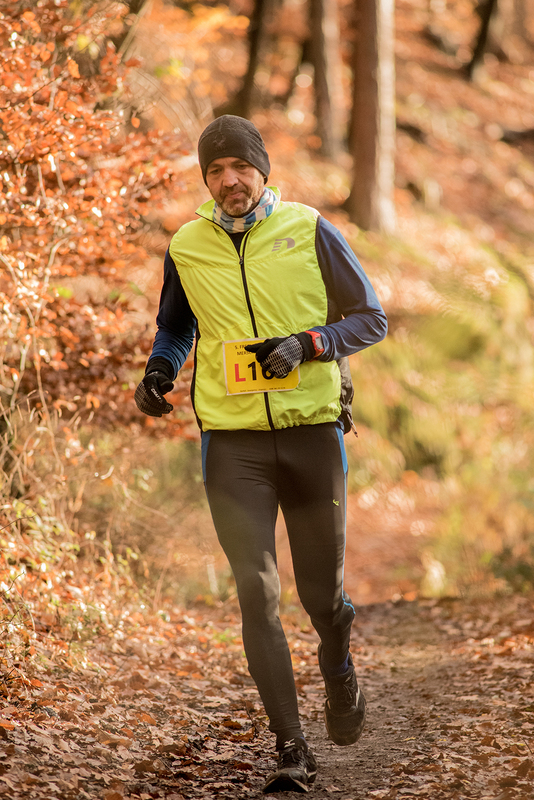 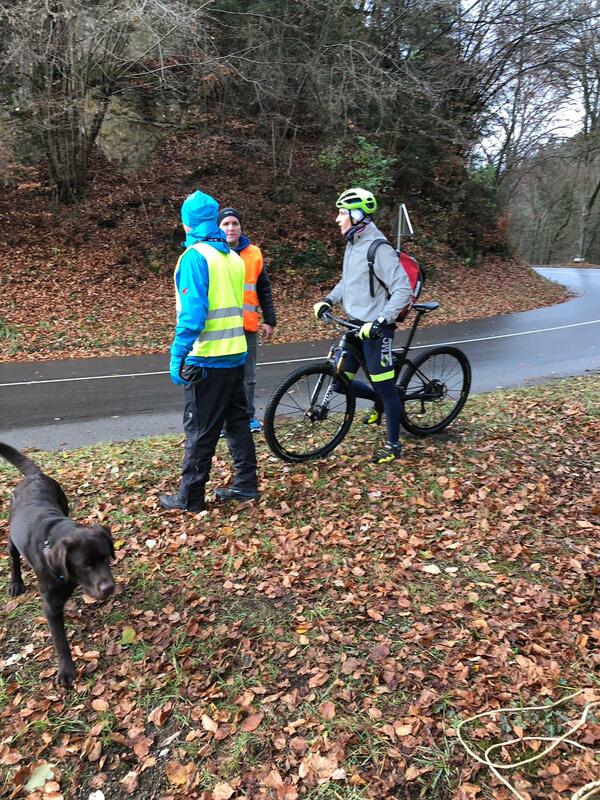 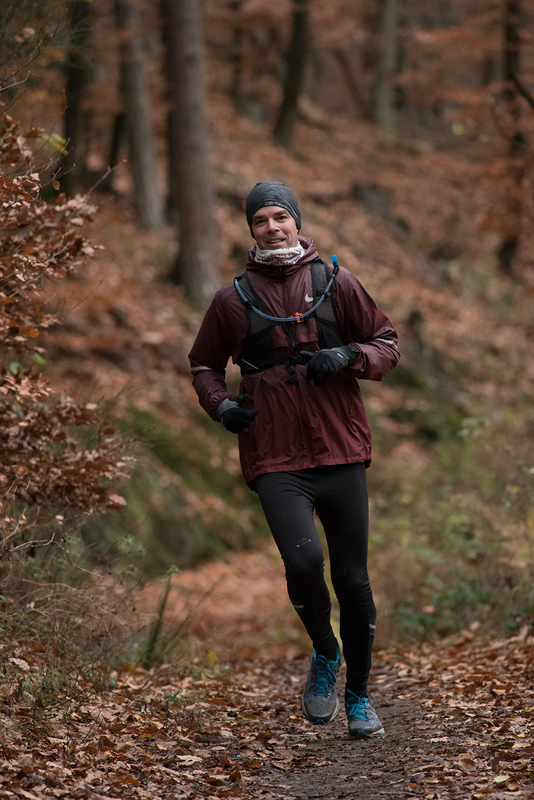 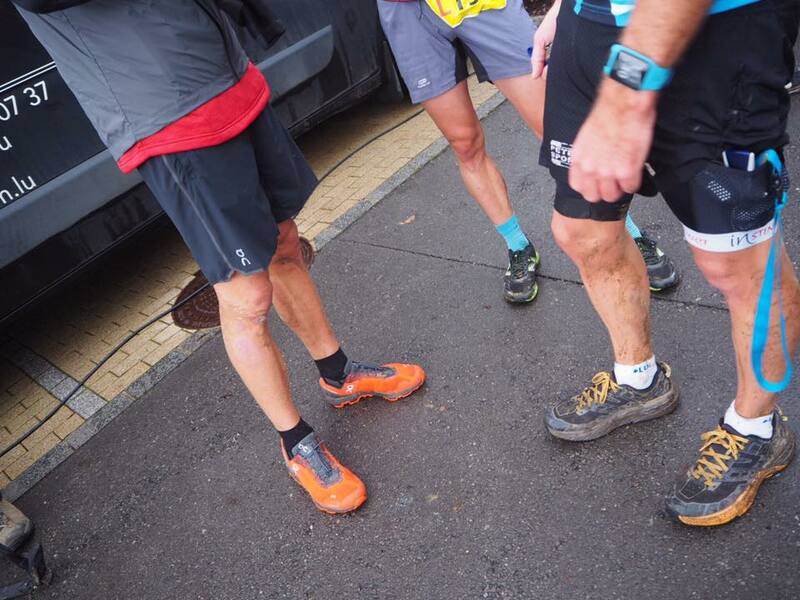 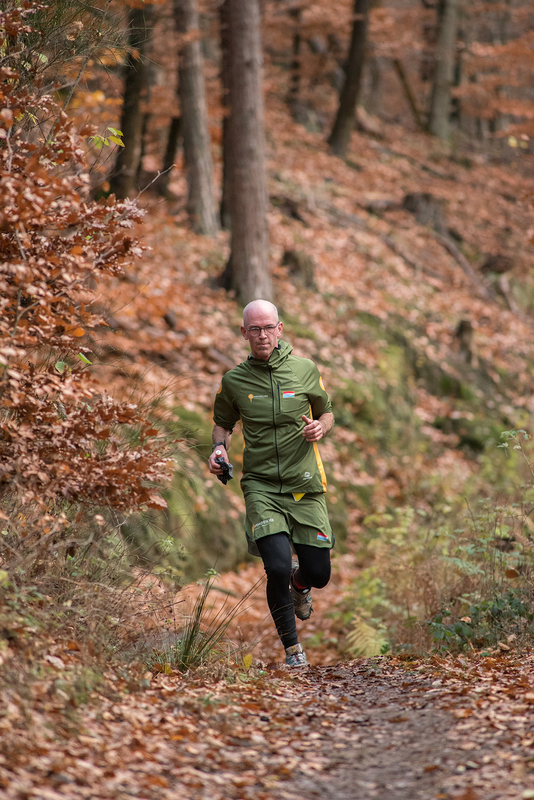 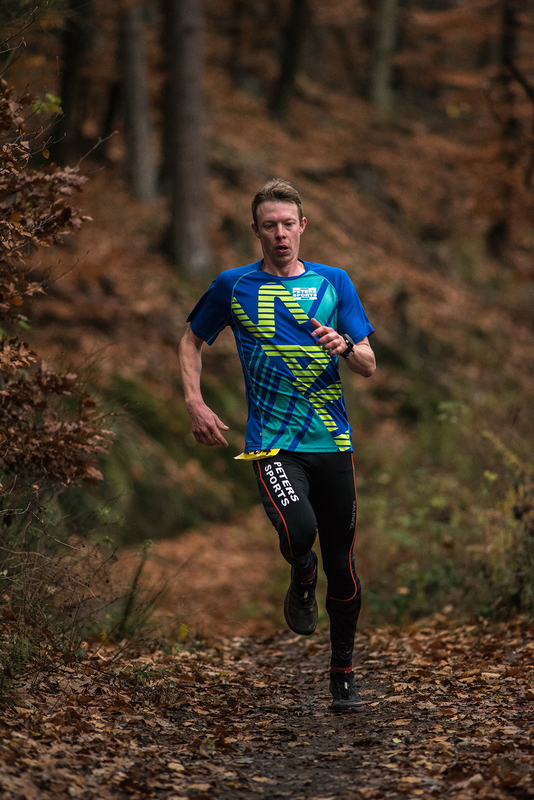 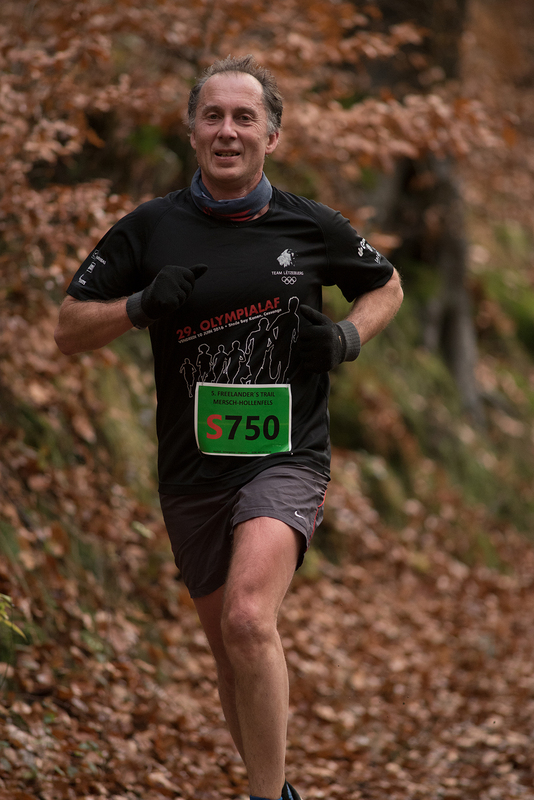 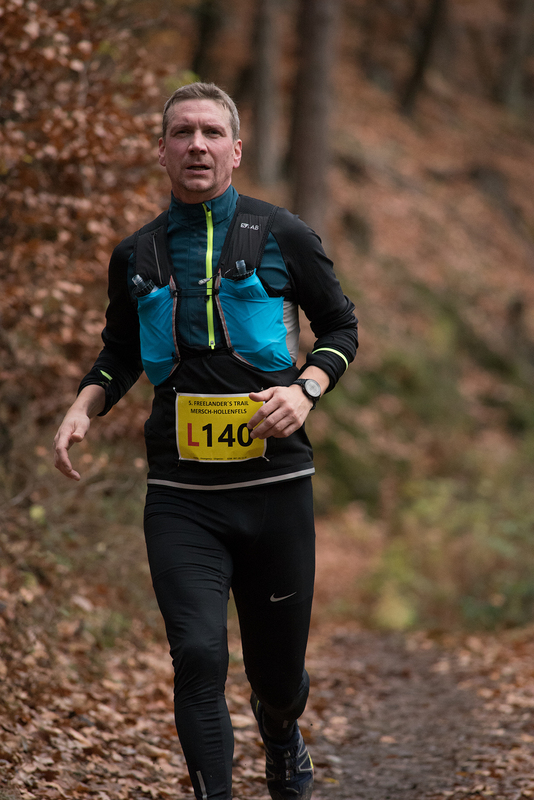 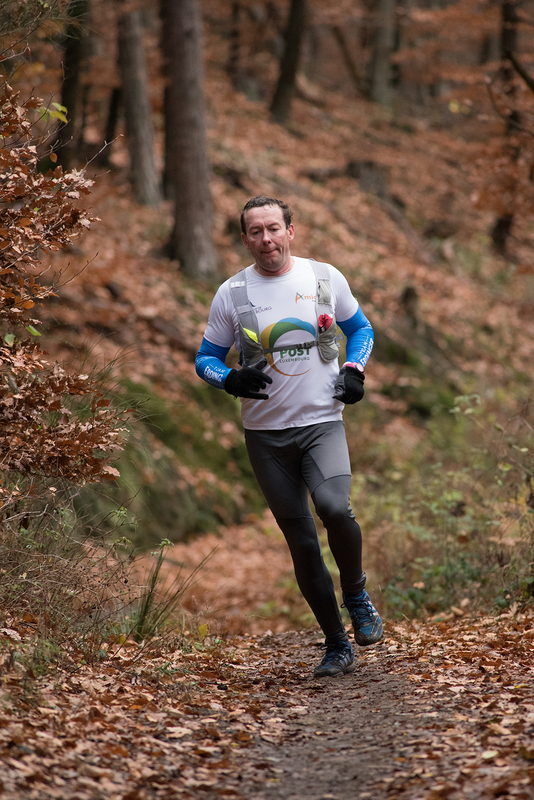 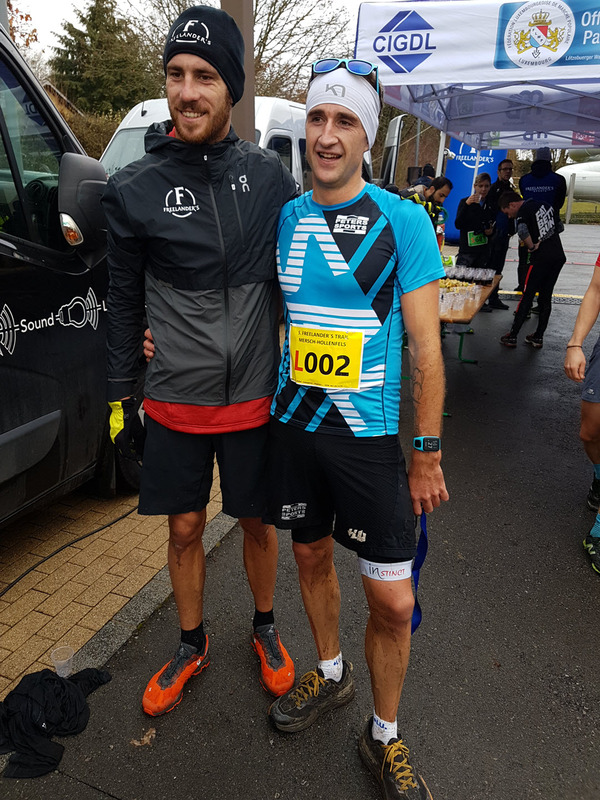 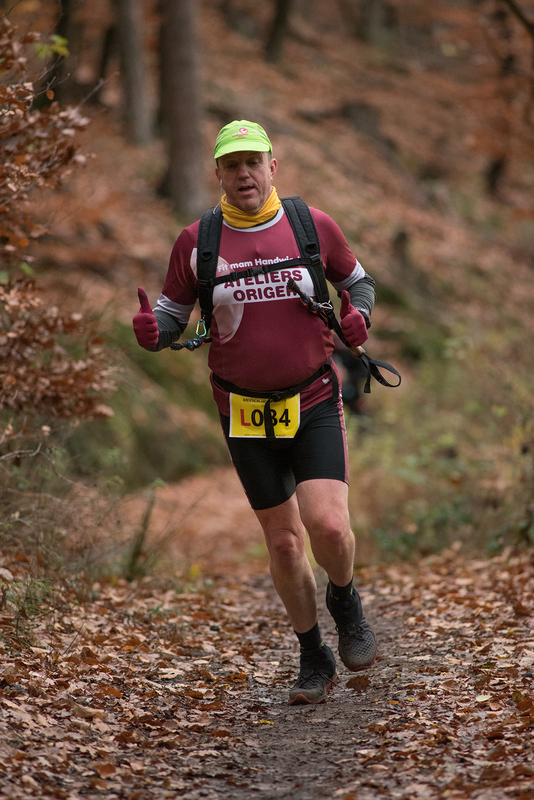 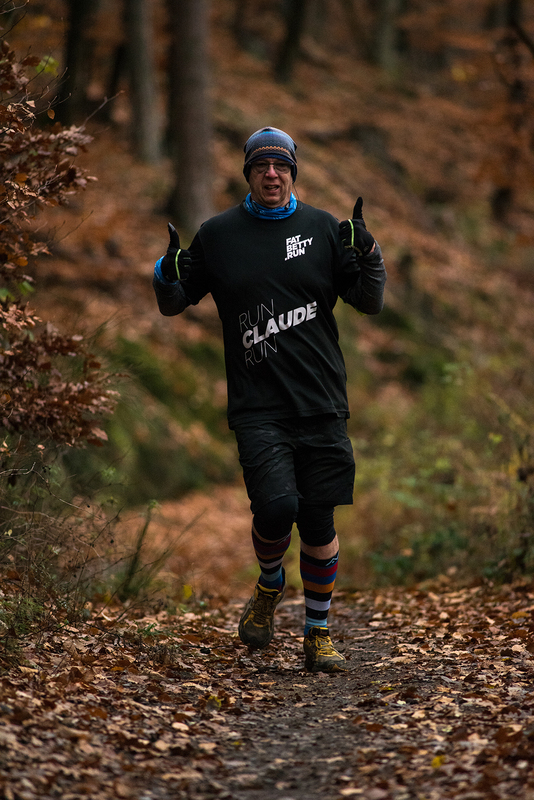 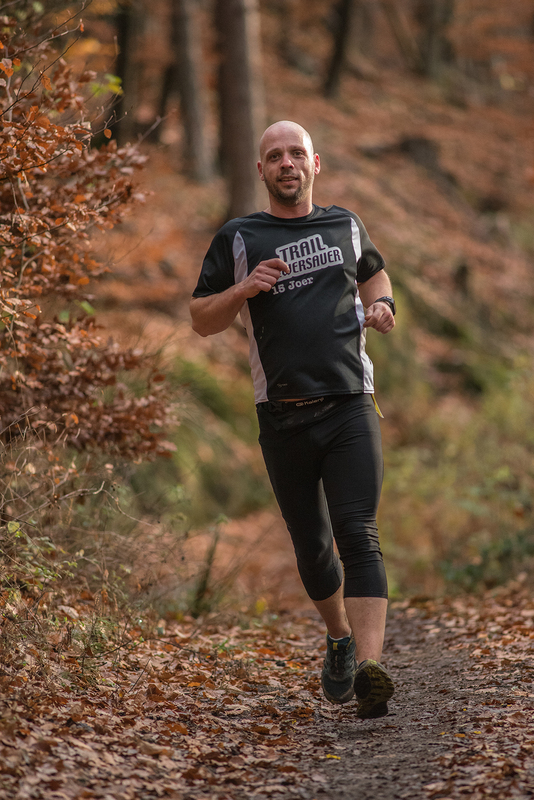 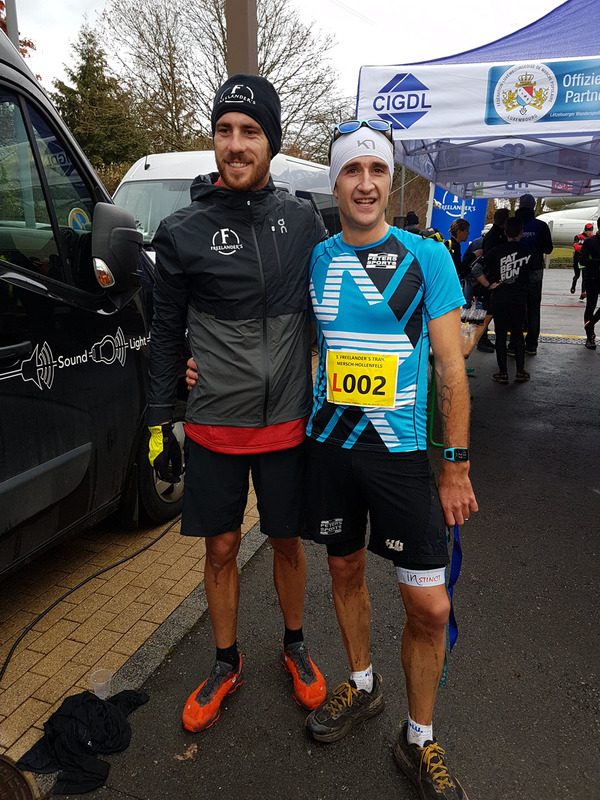 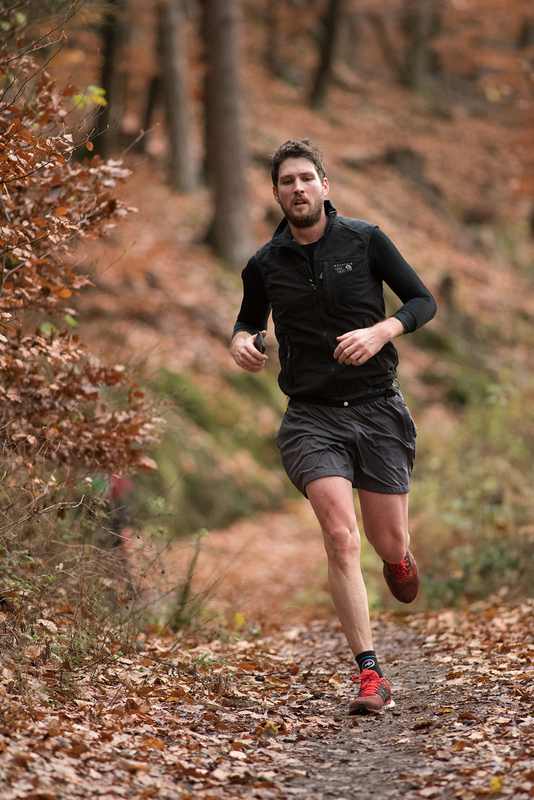 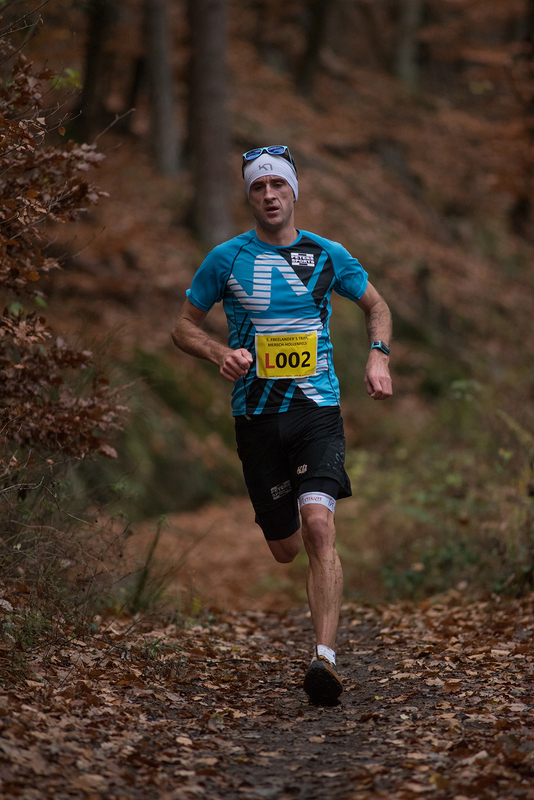 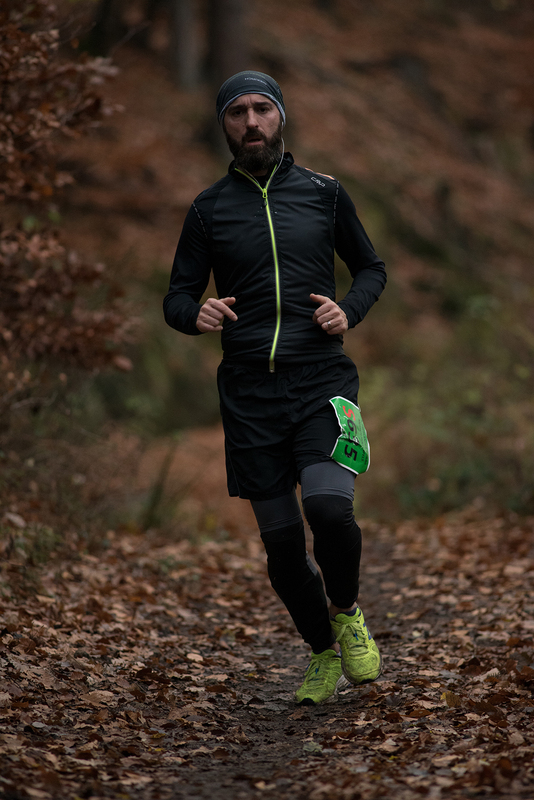 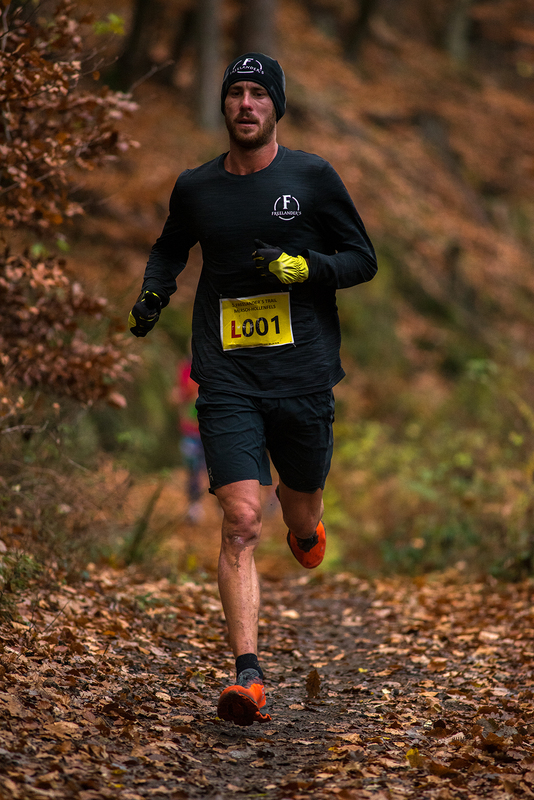 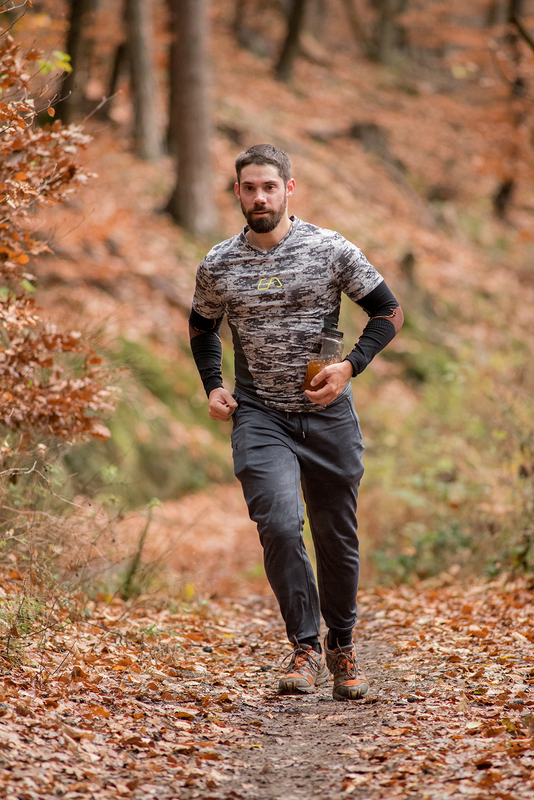 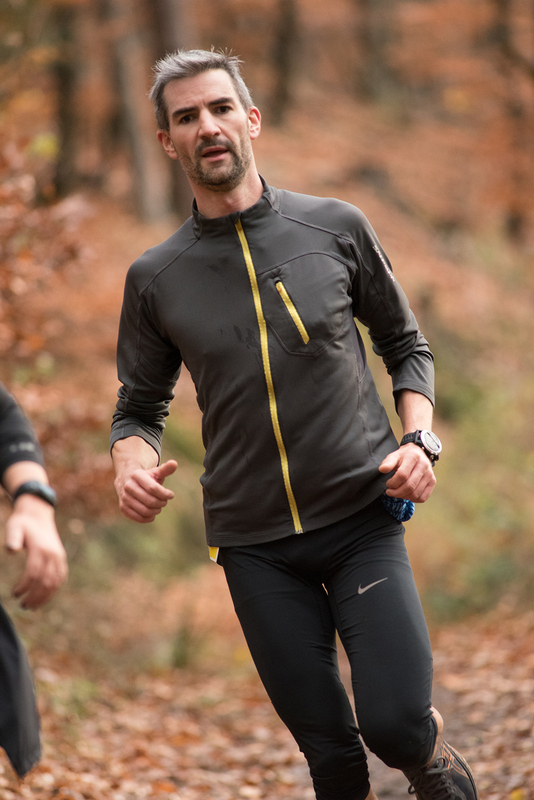 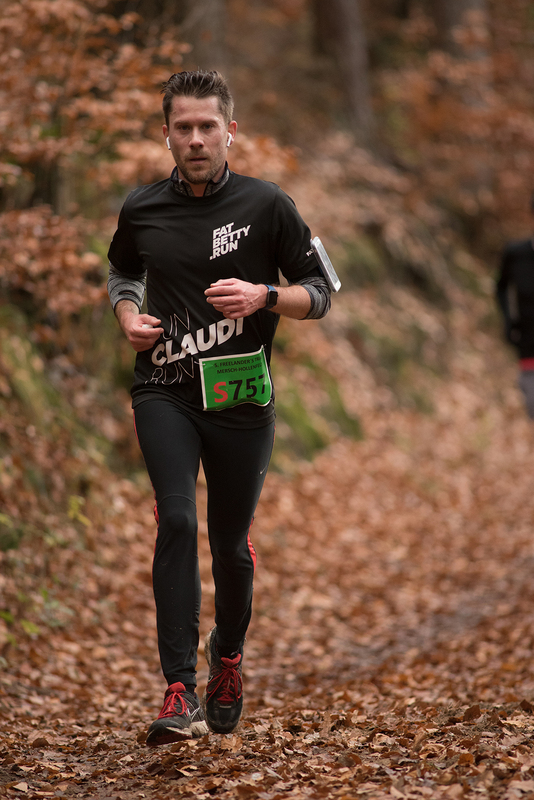 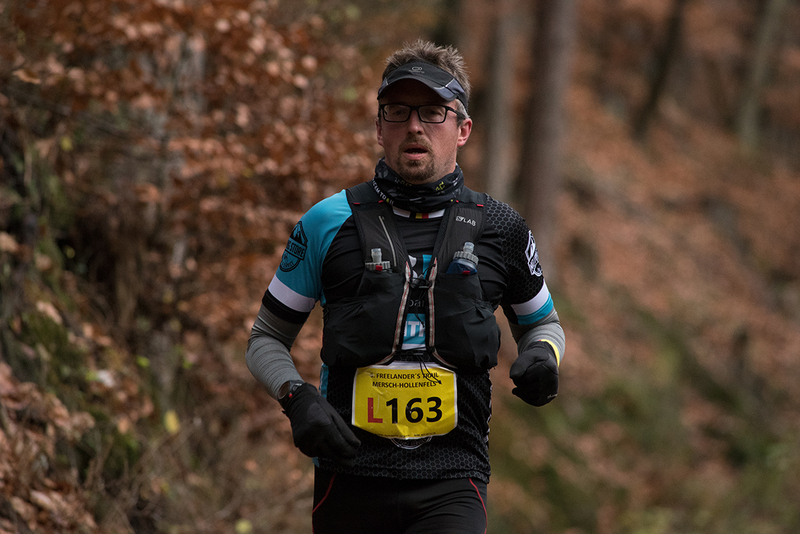 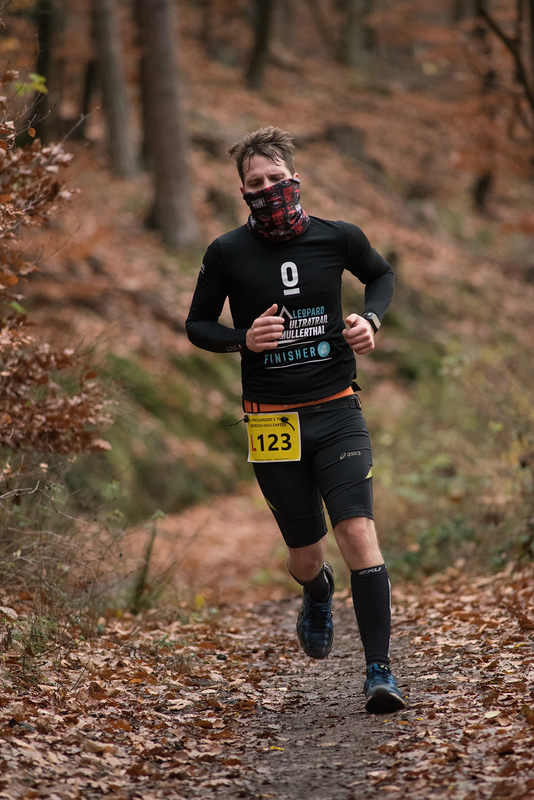 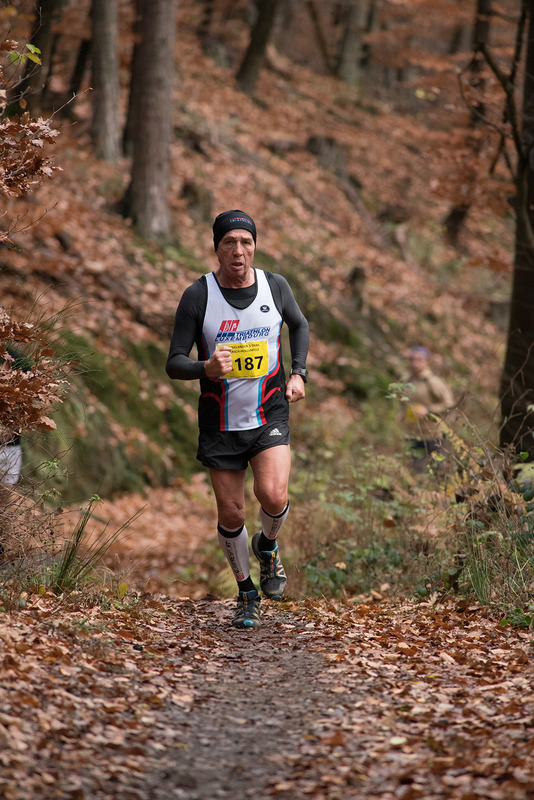 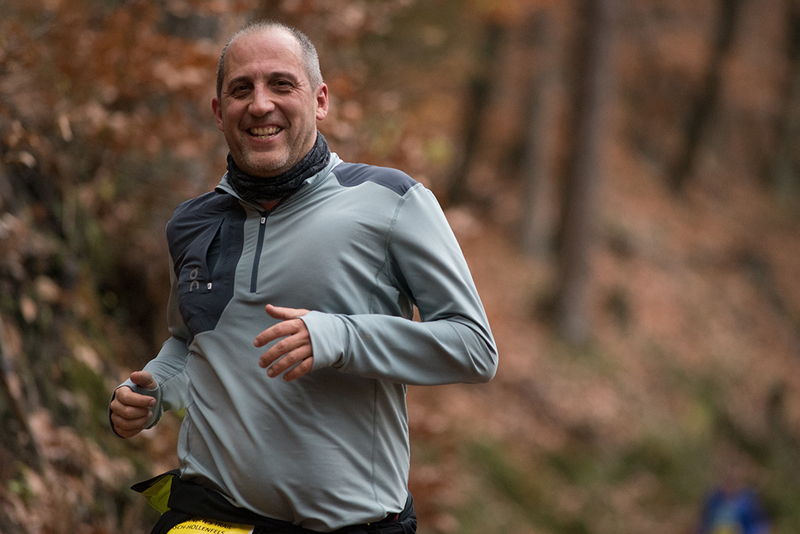 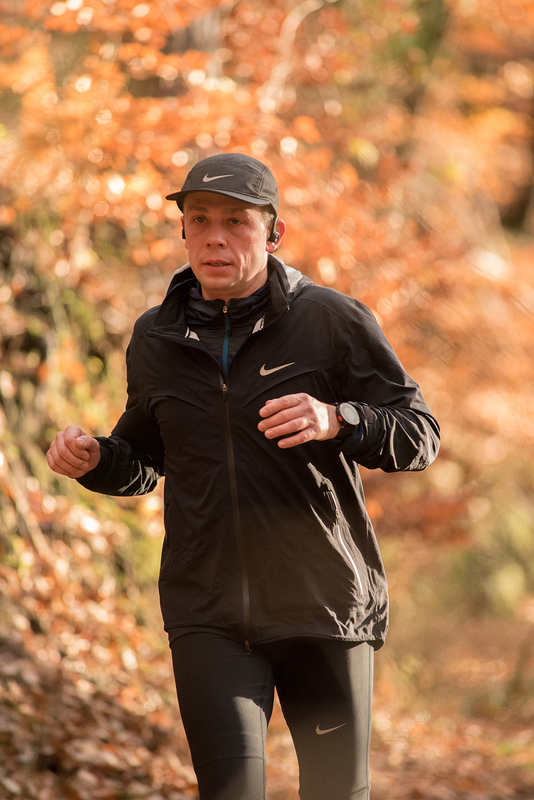 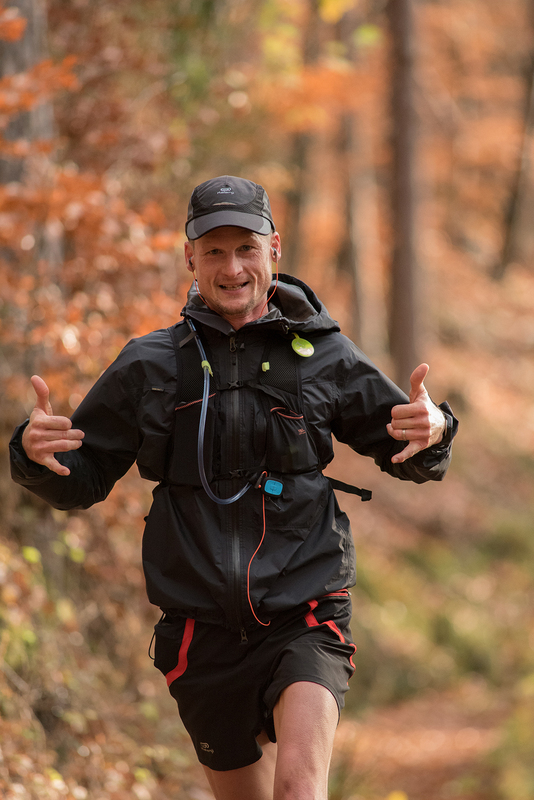 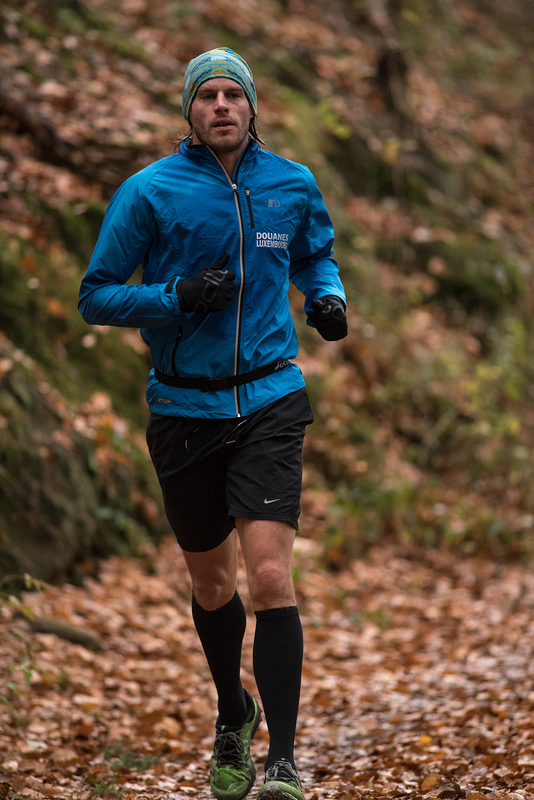 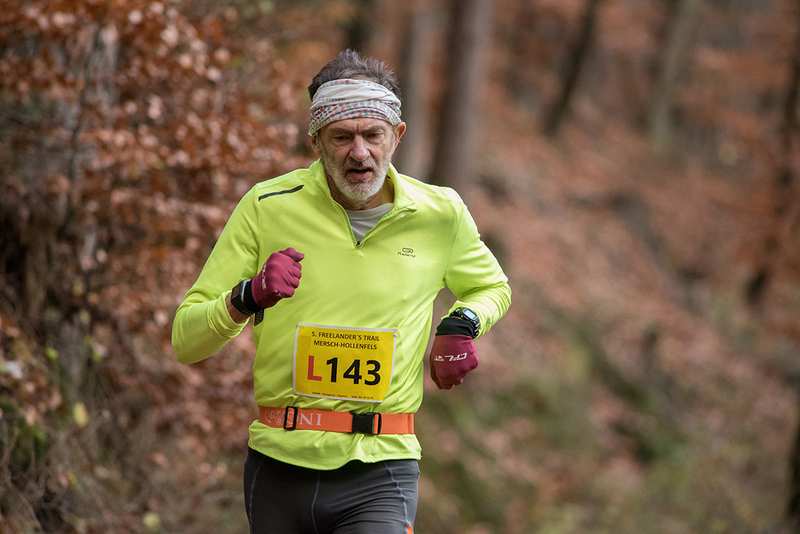 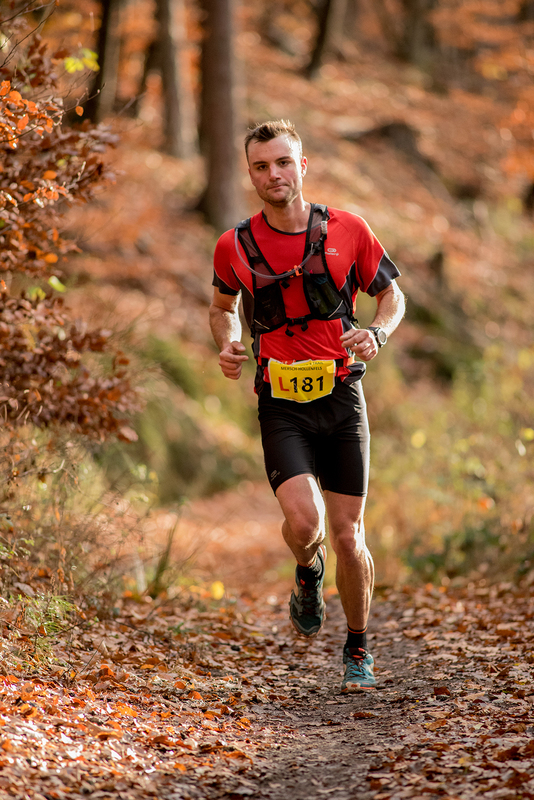 During the first part of the race over the long distance L-TRAIL (18km), 3 athletes BOB HALLER (X3M MERSCH), DAVID CLAEREBOUT (CSN CLERVAUX) and JEROME EVEN (TEAM SNOOZE) ran together and alternated the leading position. 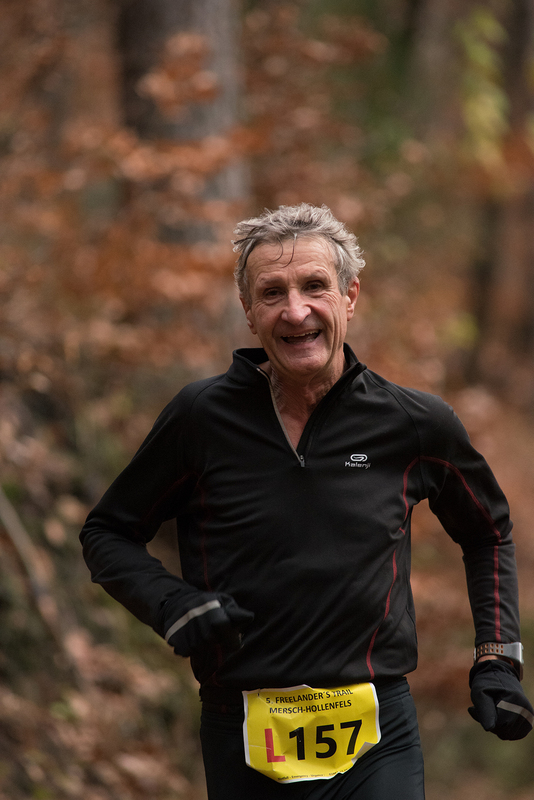 After mid-distance, Bob Haller and David Claerebout inscreased the pace so that Jérôme Even was forced to drop down a bit. 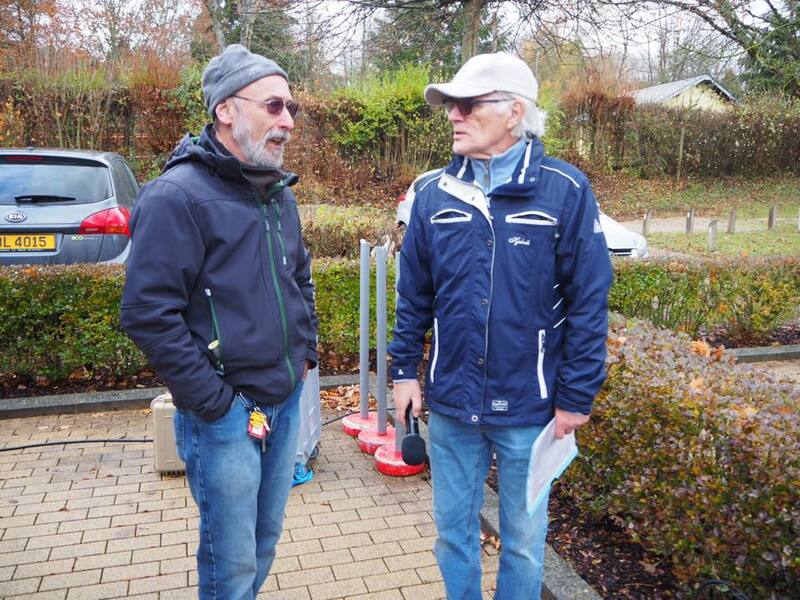 On the last 100m of the race, Bob Haller had a lead of a couple of meters but David Claerebout started a fulminant sprint towards the finish line. 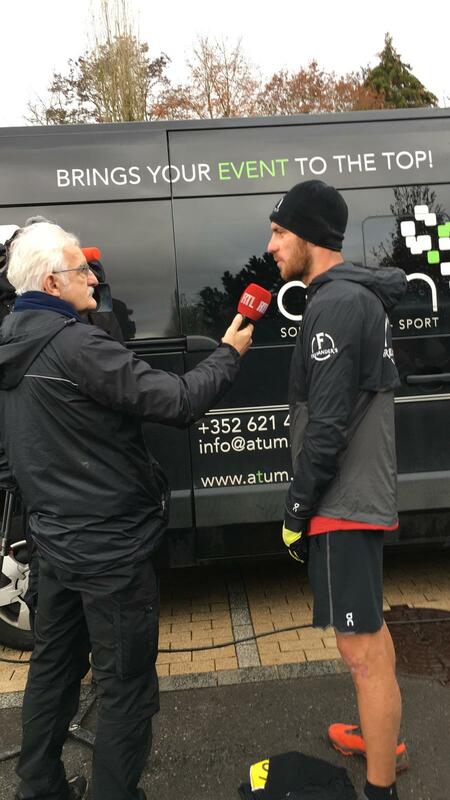 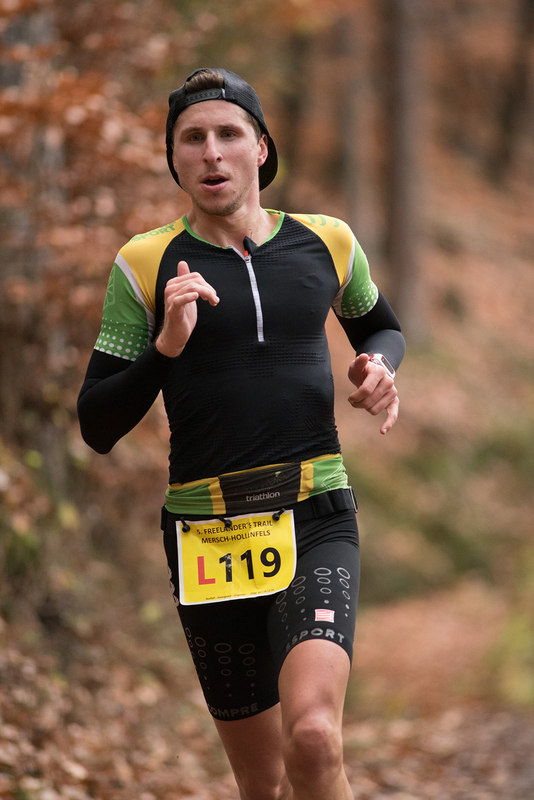 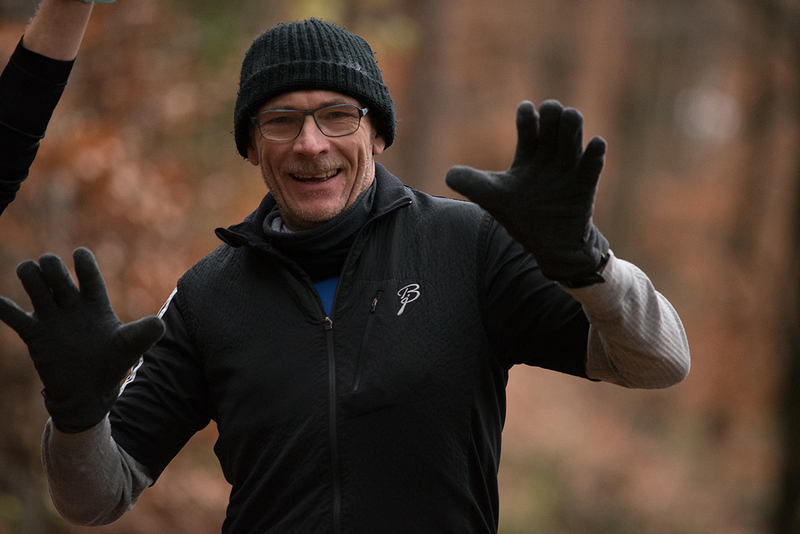 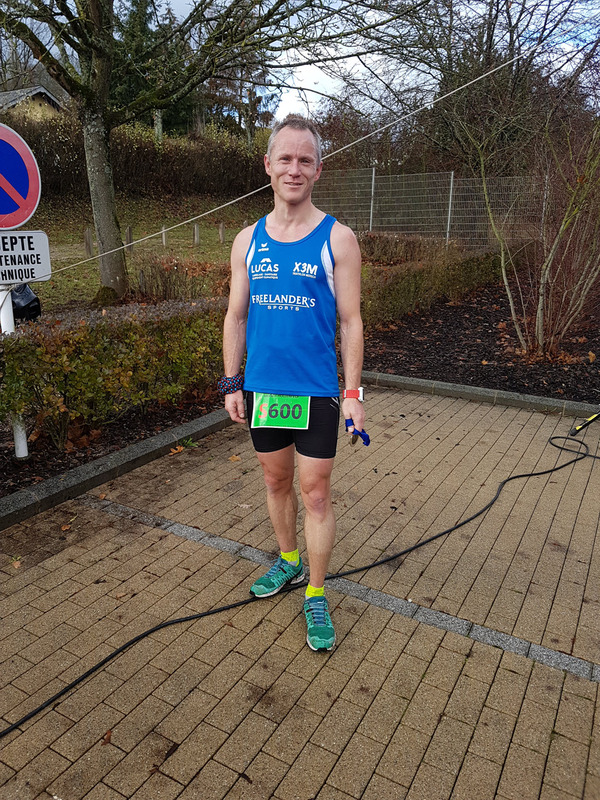 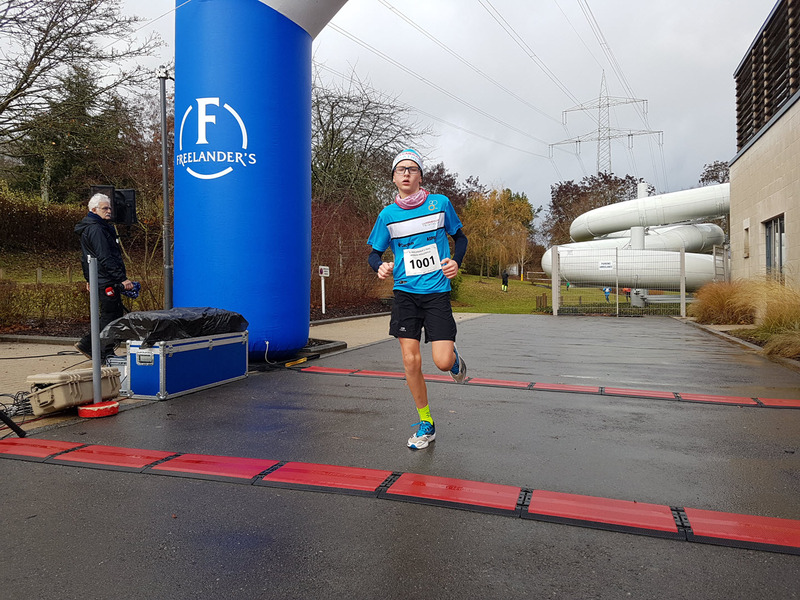 In vain, X3M athlete Bob Haller took the victory by 1 second to David Claerebout in a sprint finish, and set a new track record with an end time of 1h11:11. 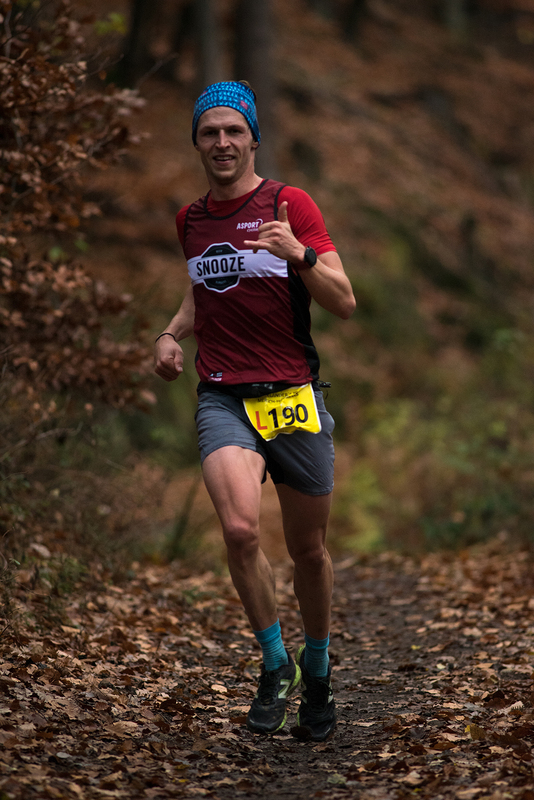 Jérôme Even cme in 3rd with 1h13:31. 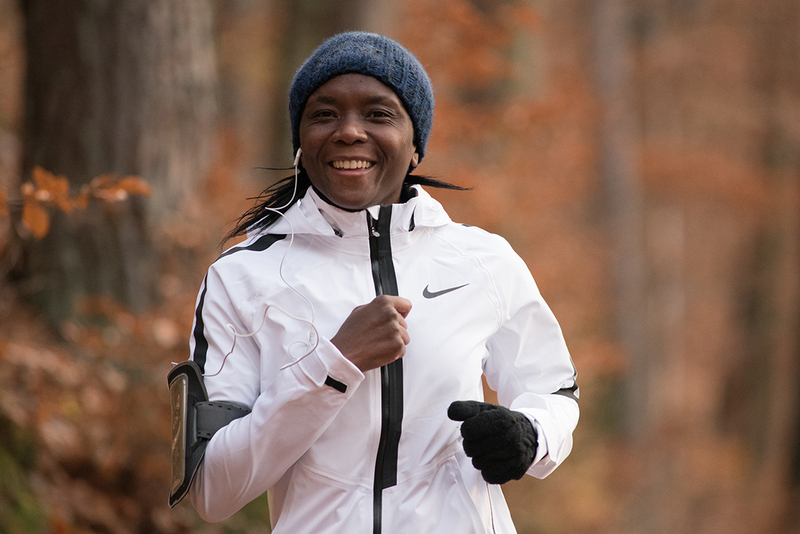 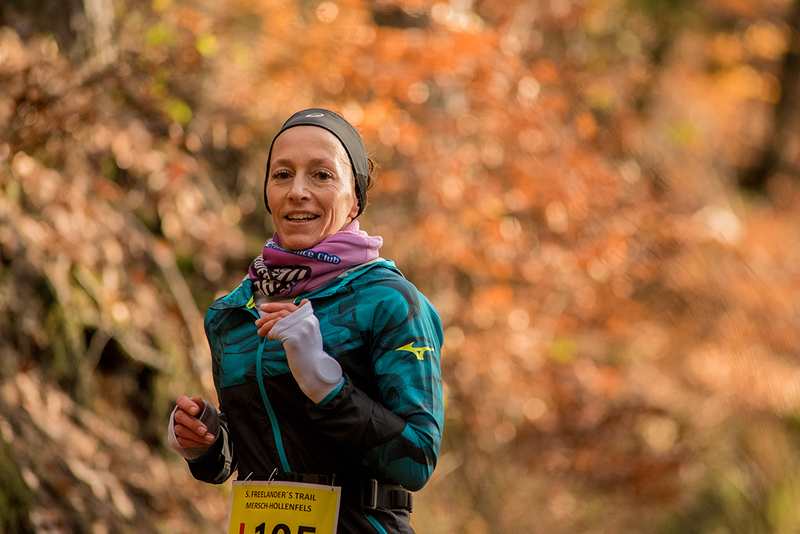 The women’s race was dominated as of the beginning by LIZ NEPPER who won in 1h24:10 (new track record), 2nd rank goes to hungerian ZSANETT MOZCO in 1h27:10 and 3rd rank goes to RUNA EGILSDOTTIR (TRILUX) in 1h28:29. 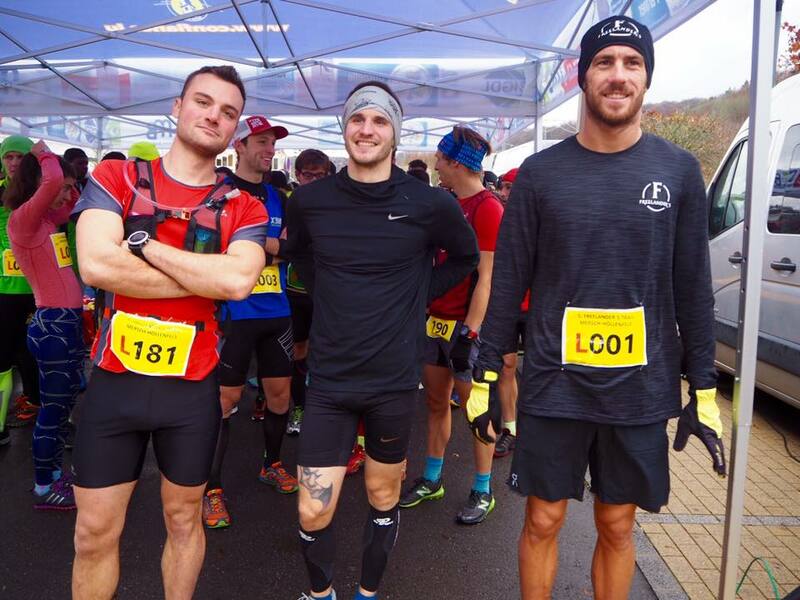 182 runners finished the long distance over 18km. 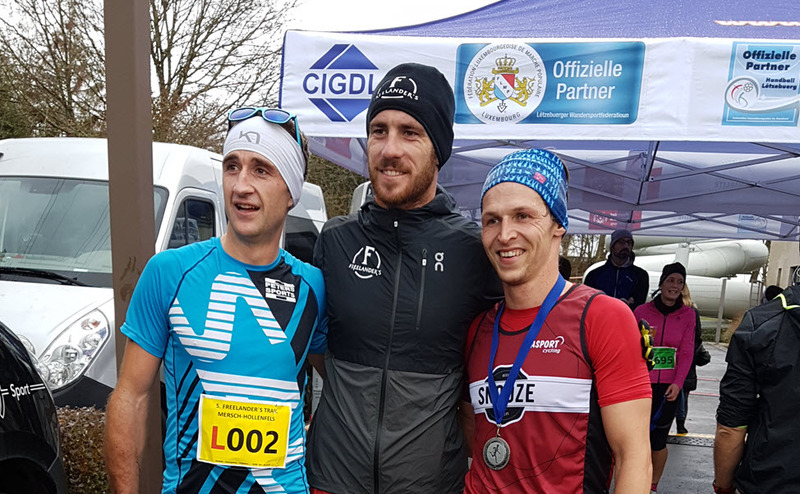 In the shorter distance S-TRAIL (12.5km), men’s victory goes to PAULO RAMOS (CA DUDELANGE) in 49:44min, 2nd to local GAVIN HODGSON (X3M MERSCH) in 51:55min and 3rd to TIM DIEDERICH (TEAM SNOOZE) in 52:10min. 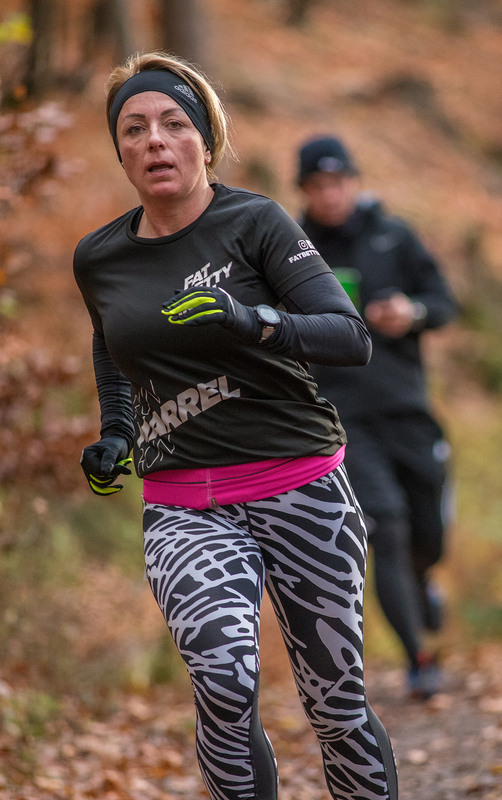 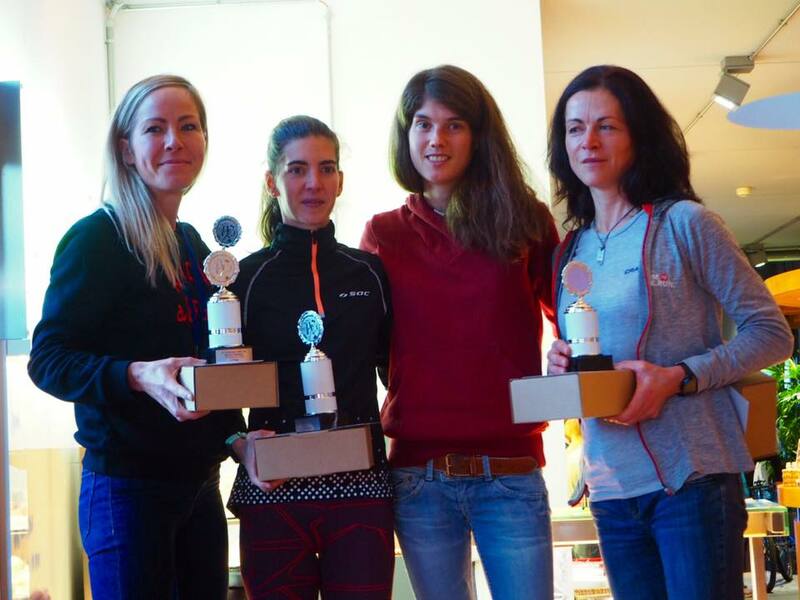 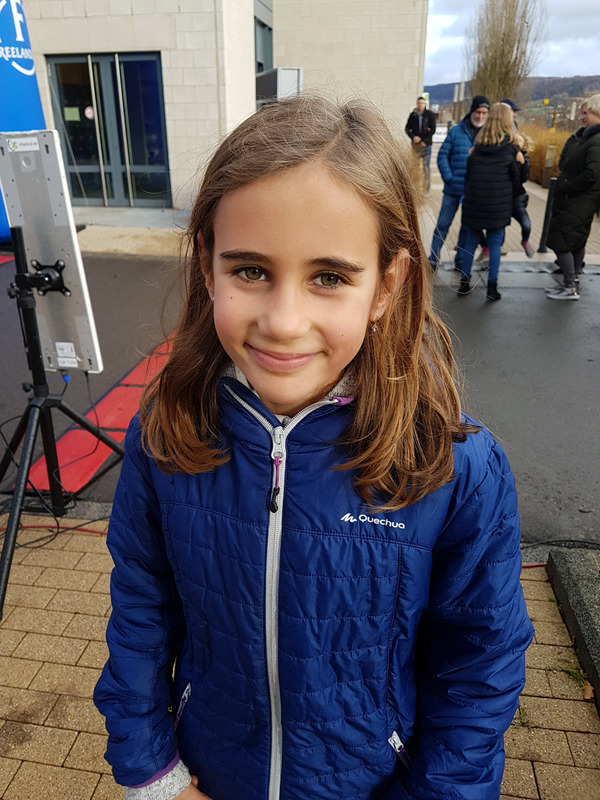 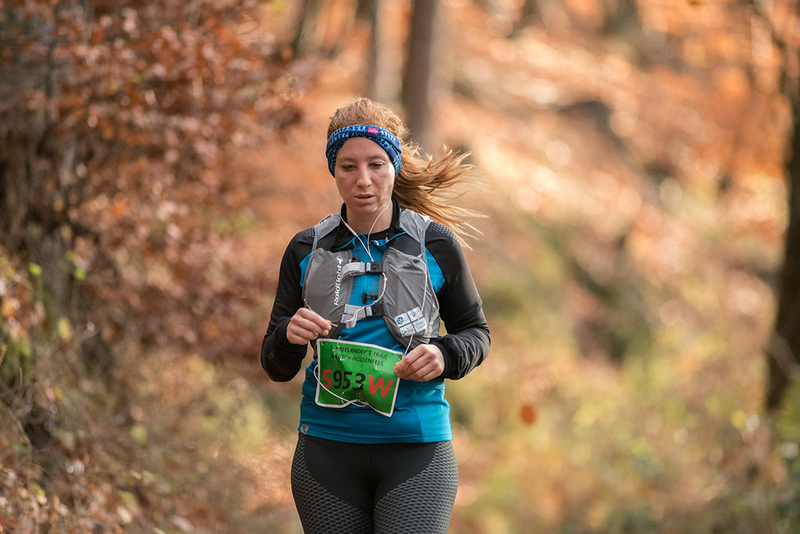 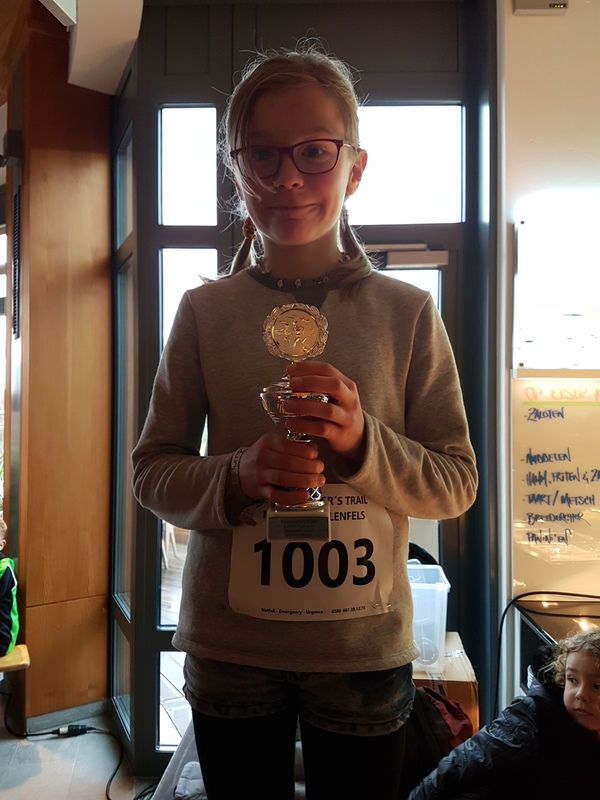 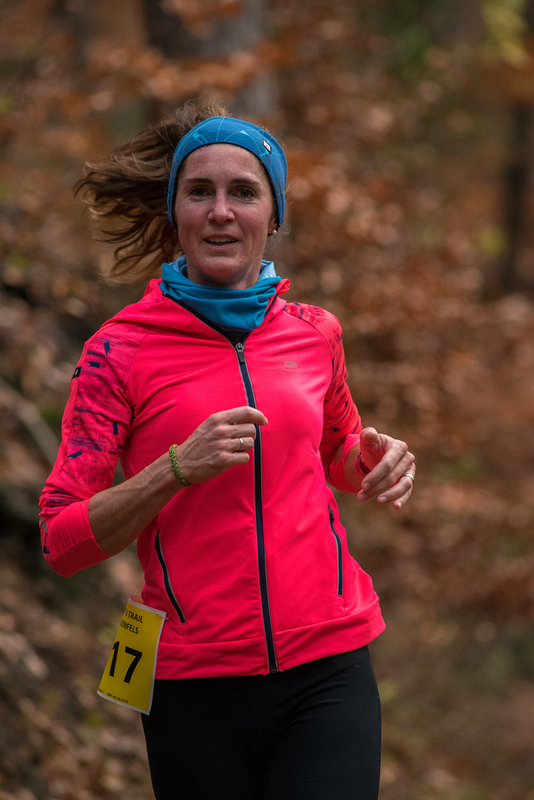 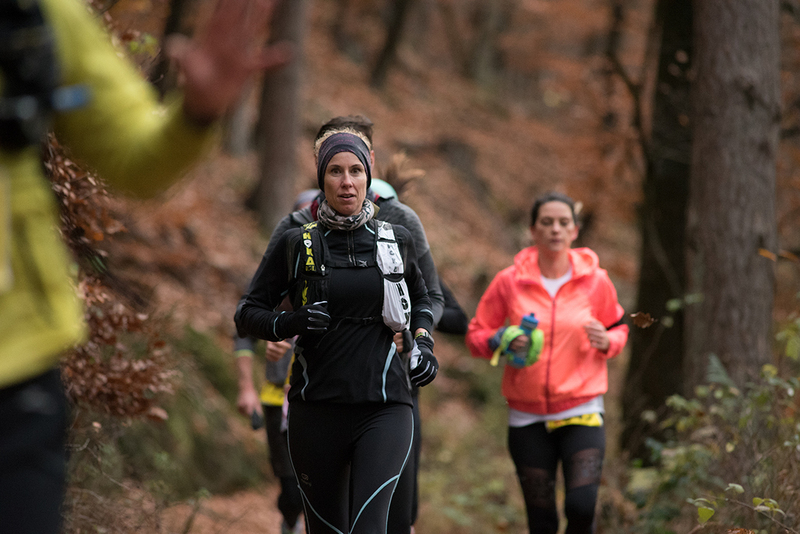 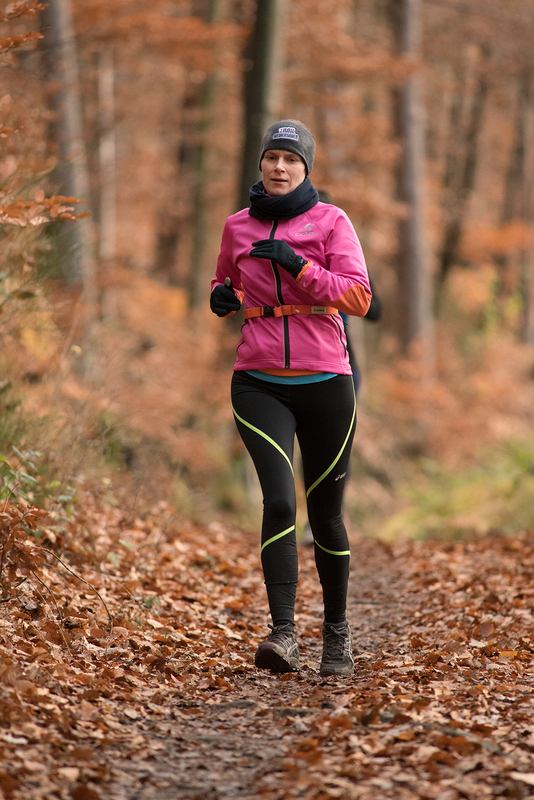 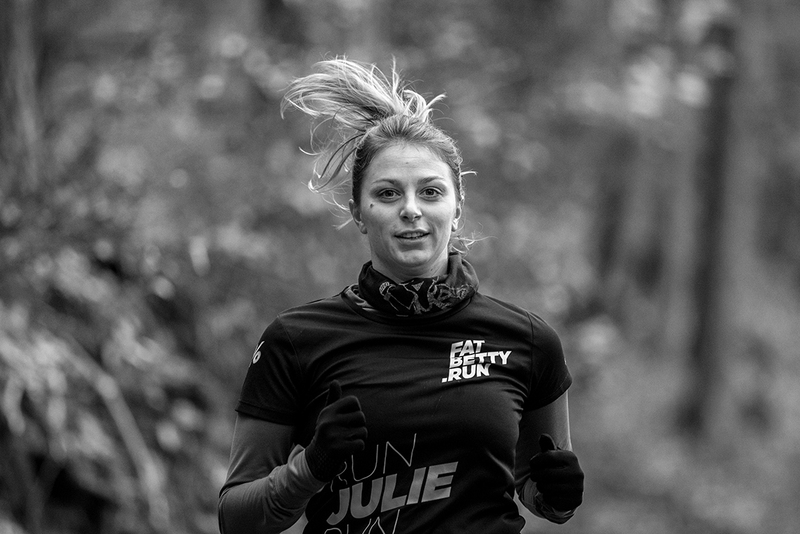 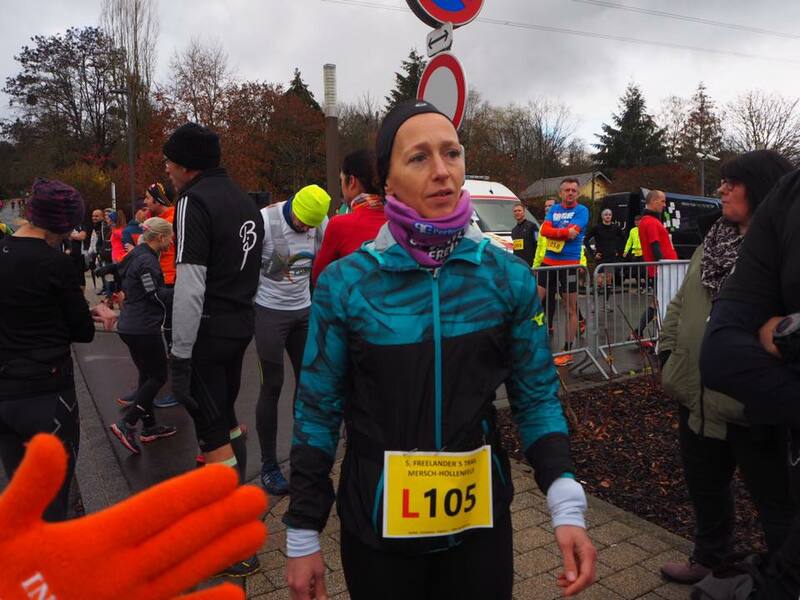 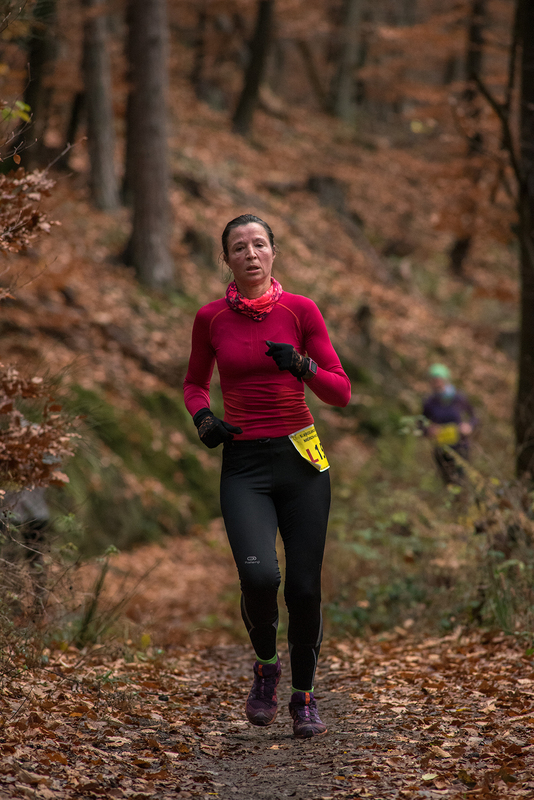 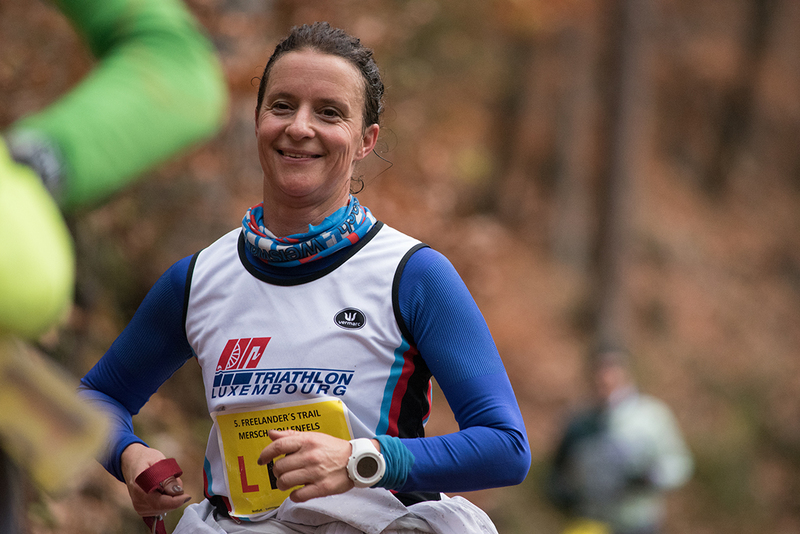 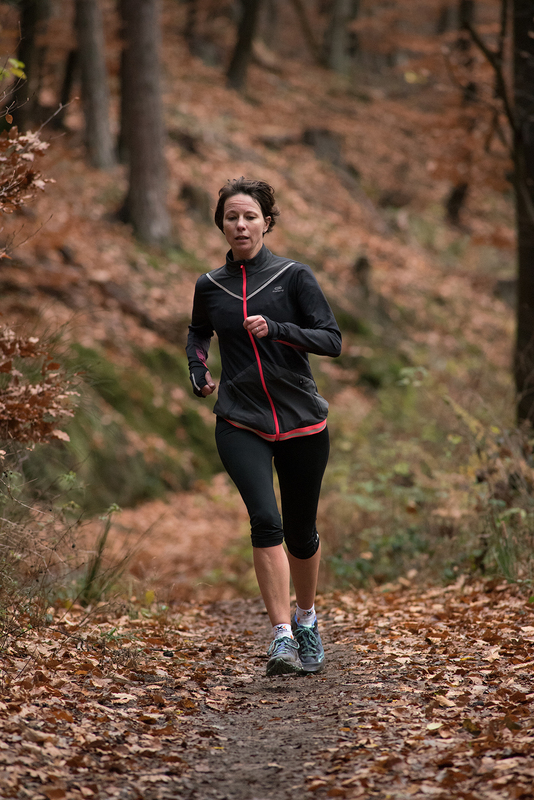 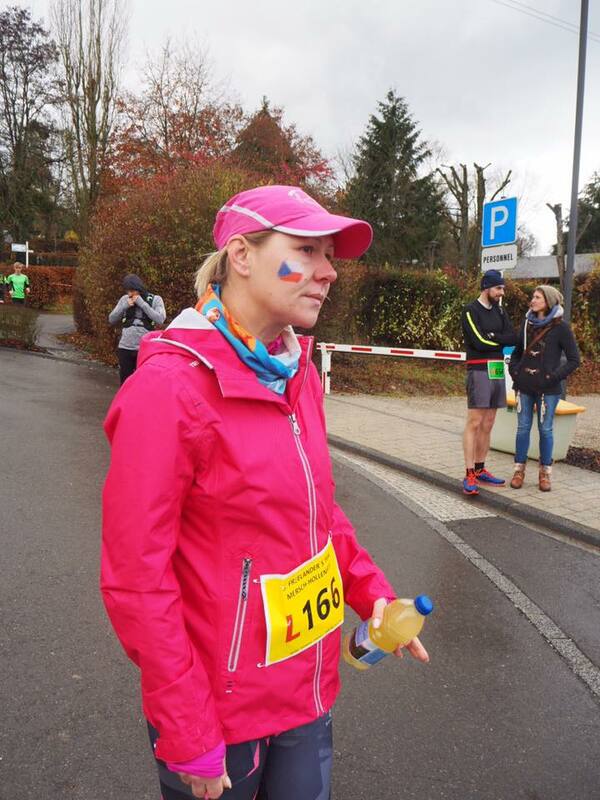 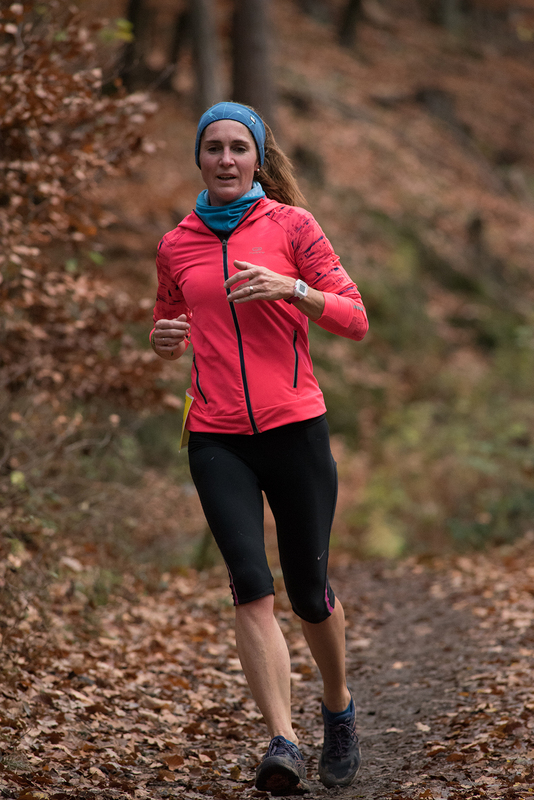 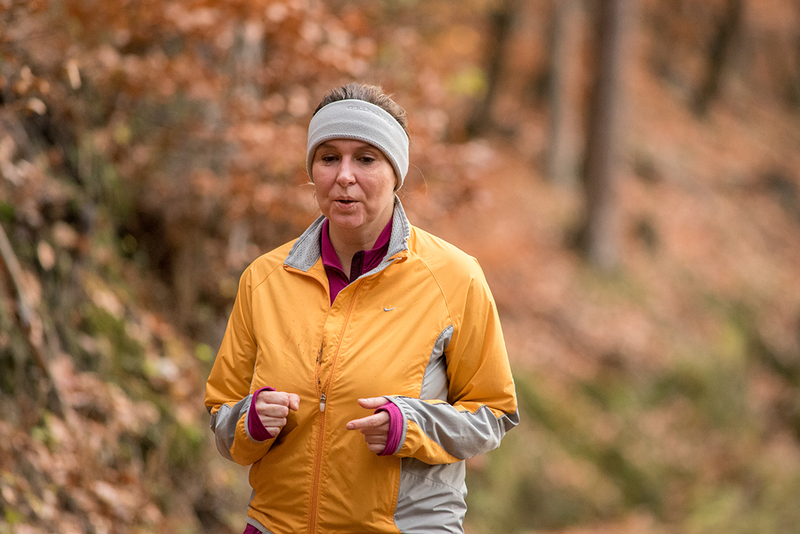 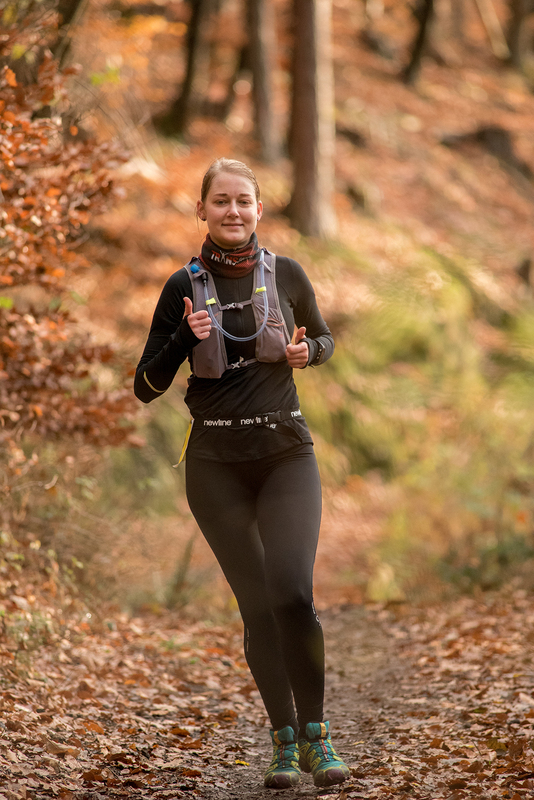 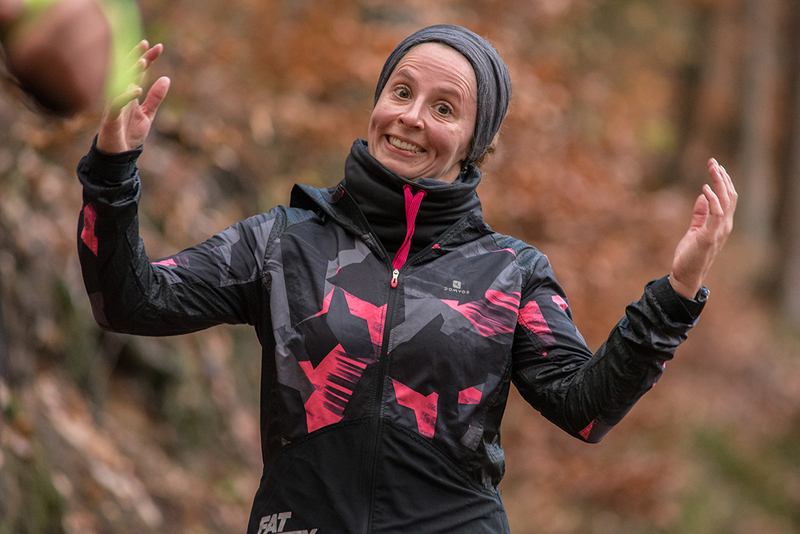 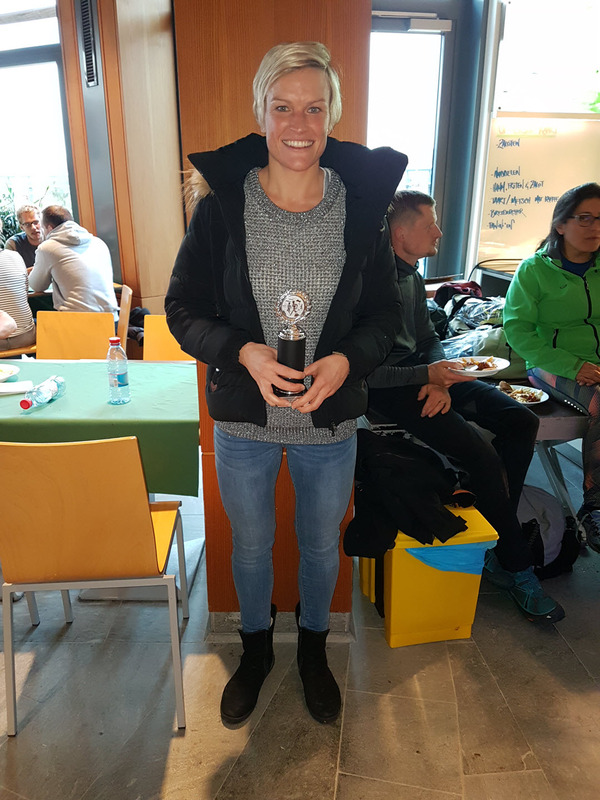 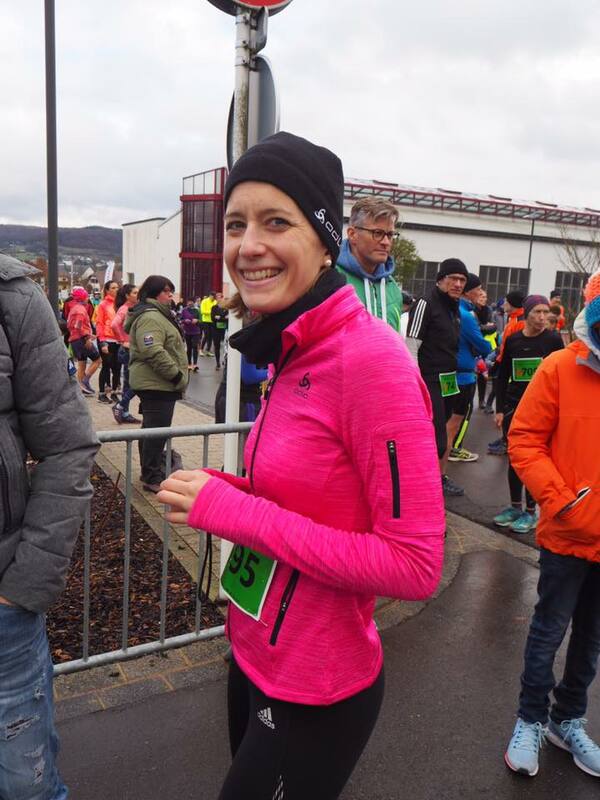 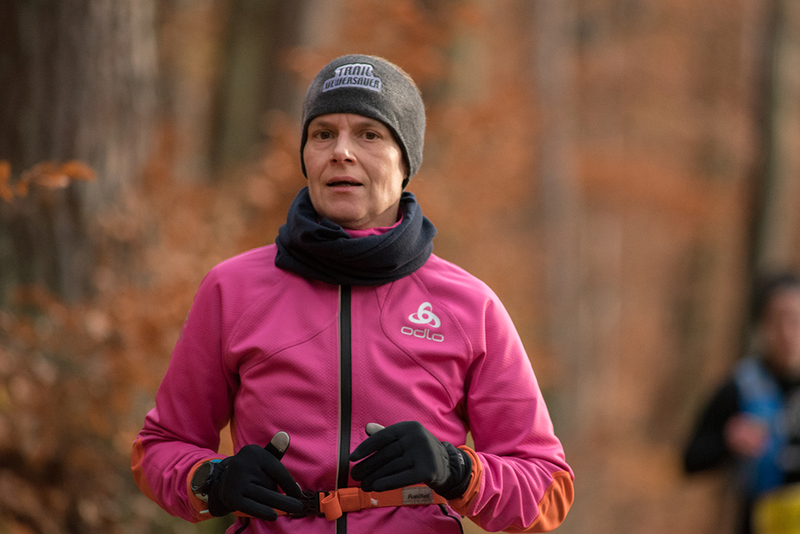 ISABELLE KLEIN (TRILUX) won the female category and ranked 6th overall with an end time of 58:05min, leading MELODY BRUNOT (NSL STROOSSEN) on 2nd rank in 1h02:32 and CAROLE KIEFFER on 3rd in 1h03:44. 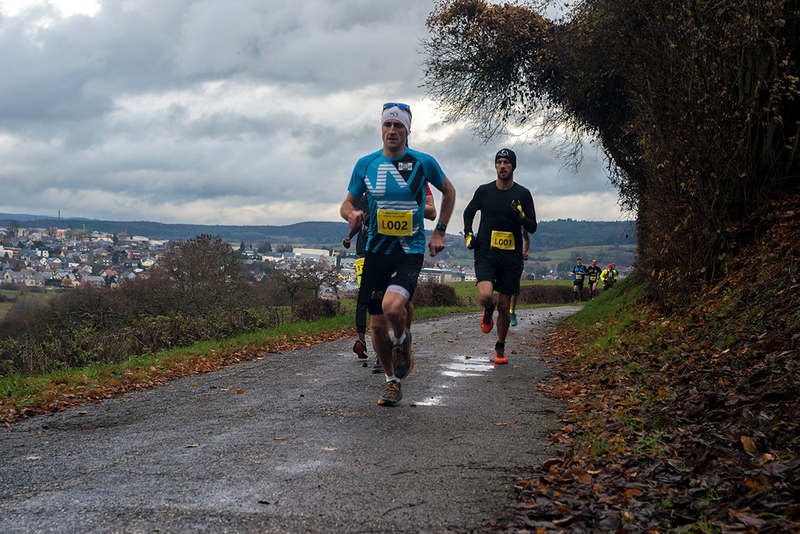 147 runners finished the 12.5km.